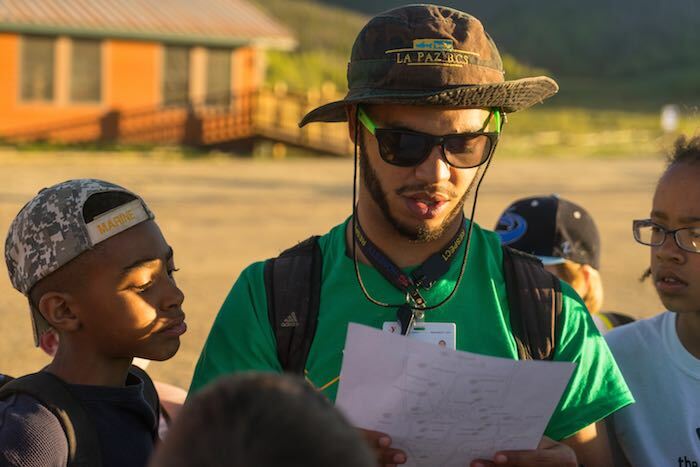 You gave me a full scholarship to session 2 of camp this year. 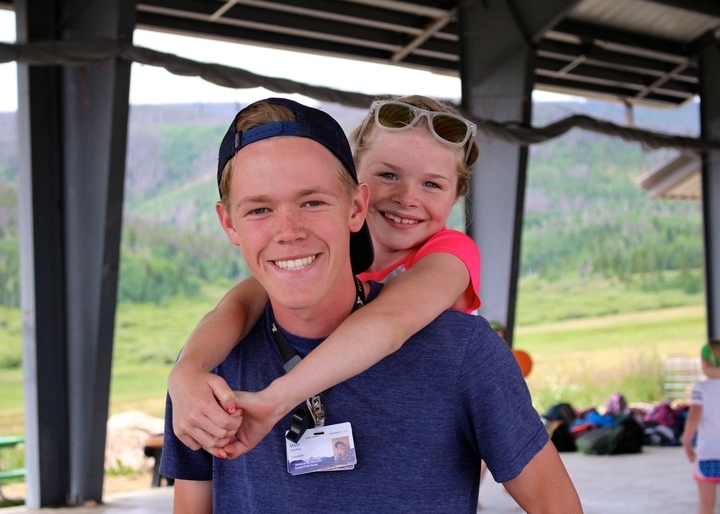 It will be my seventh year as a CCO camper. 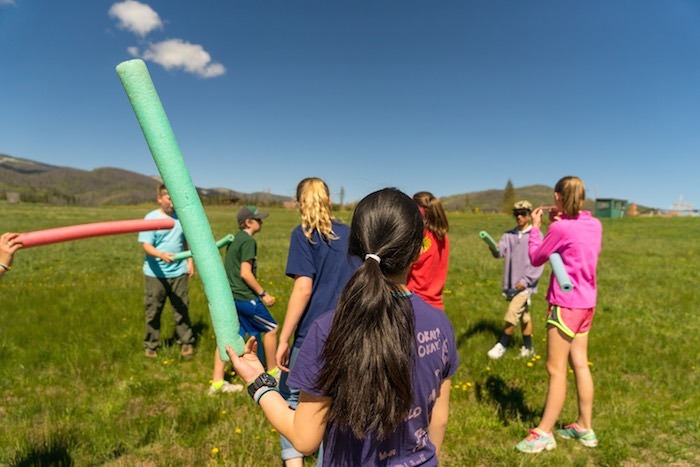 My dad and his brother went to Camp Chief Ouray when they were kids, now I’m going and I can’t get enough of our all camp games and rockin’ a Nalgene! 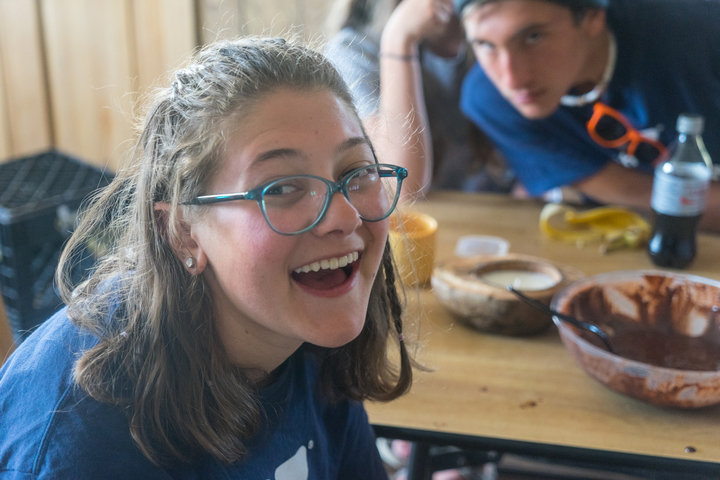 I can’t tell you how thankful I am! 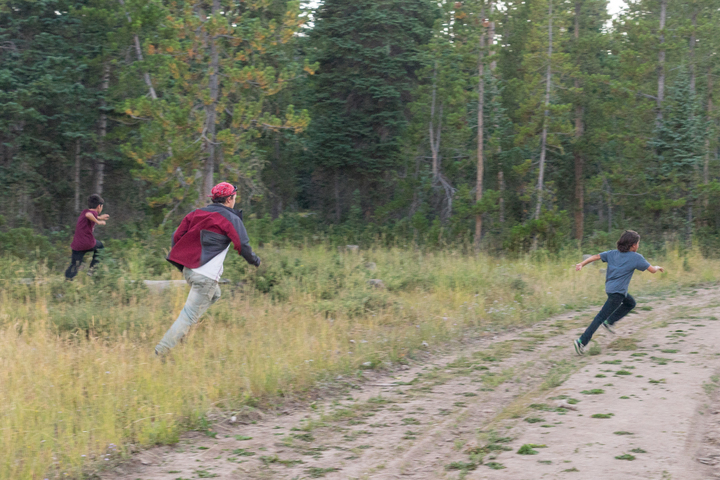 This year has been tough after moving with my dad and the economy. 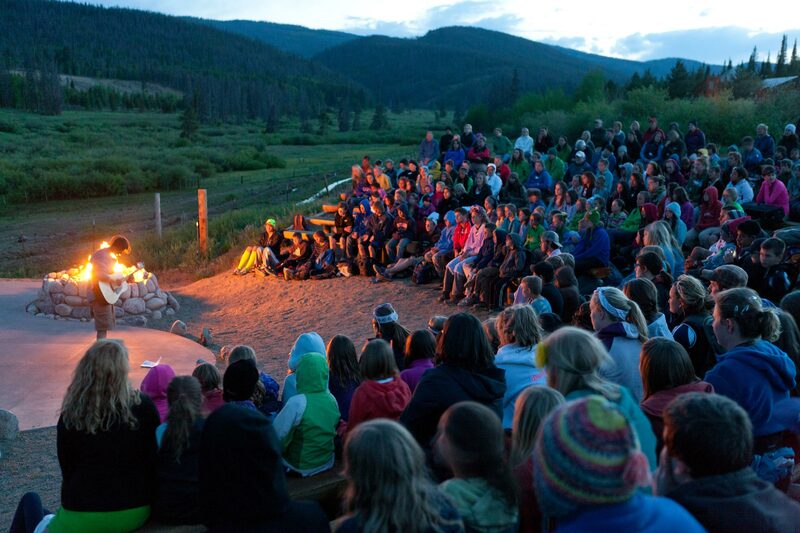 Without this scholarship, there is no way I would be able to come to camp. 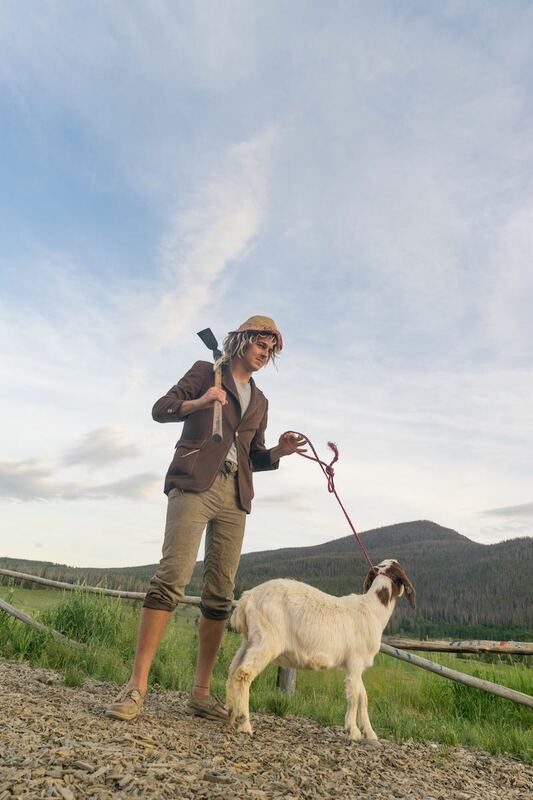 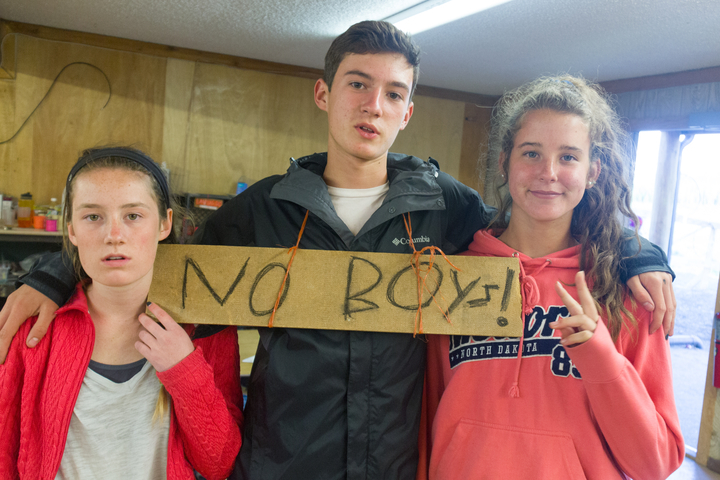 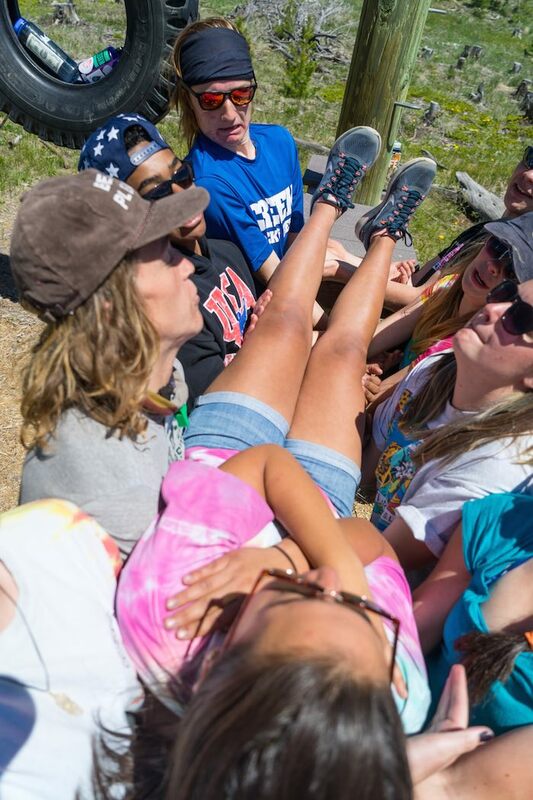 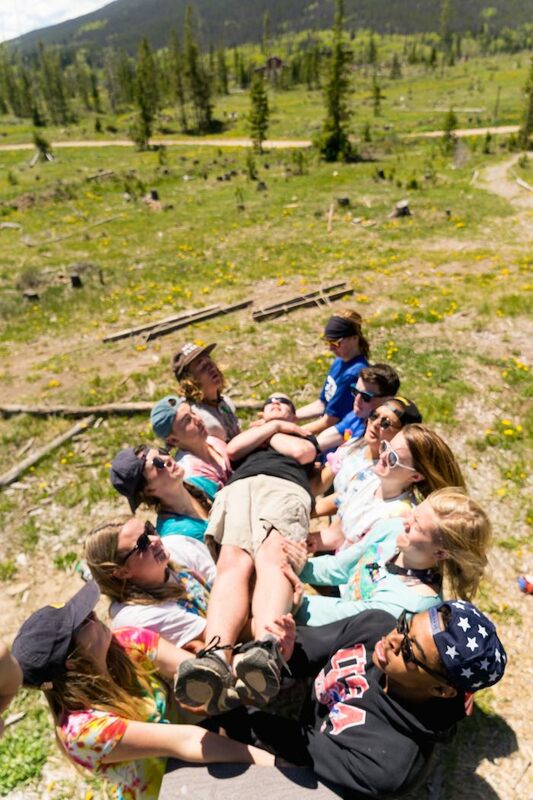 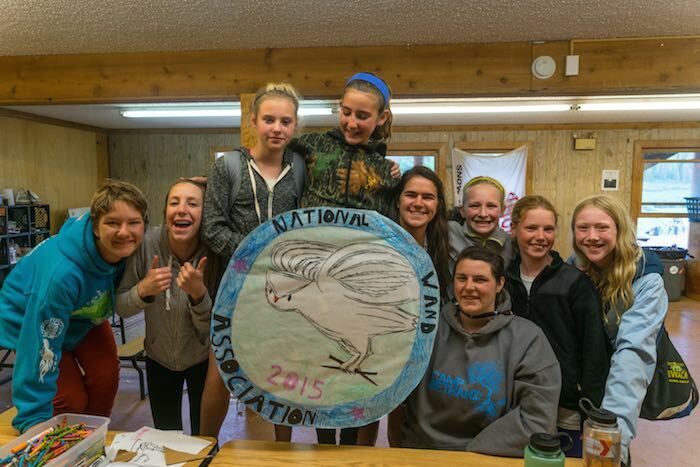 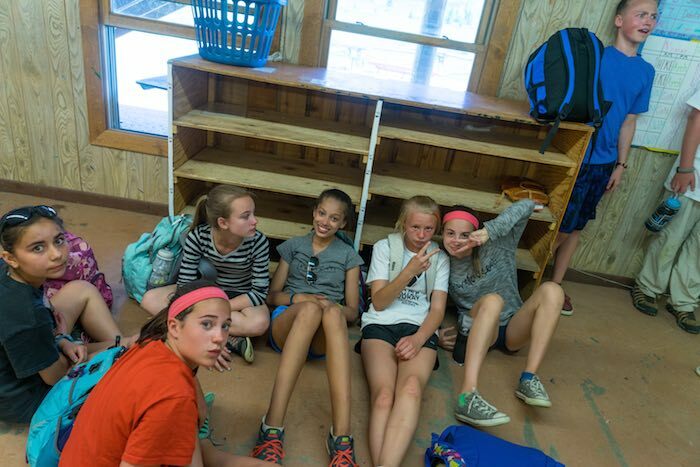 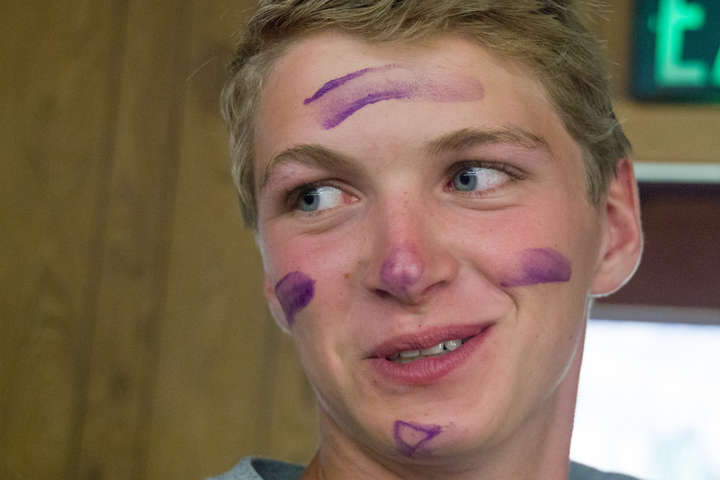 Camp Chief Ouray is the best thing that has ever happened to me. 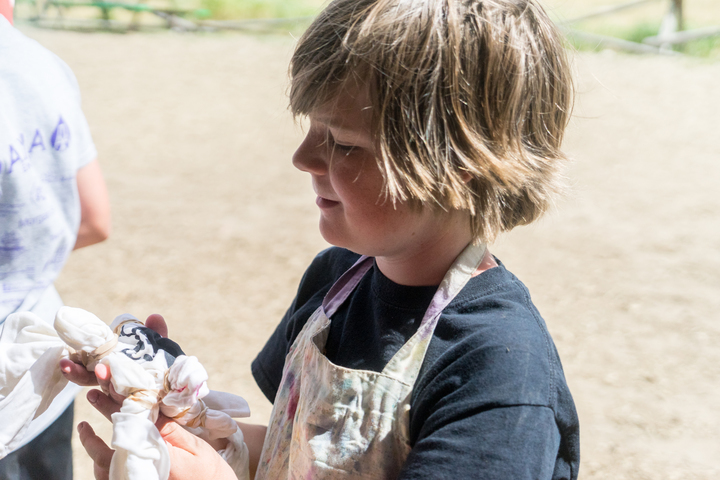 Building a bright future for tomorrow depends upon caring for our children today. 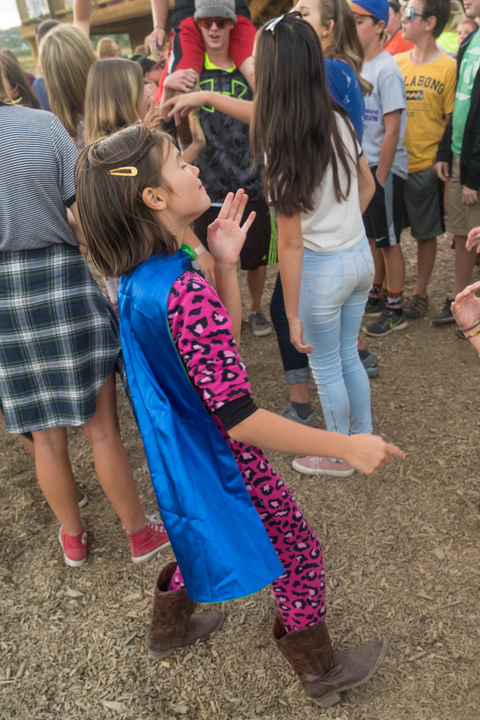 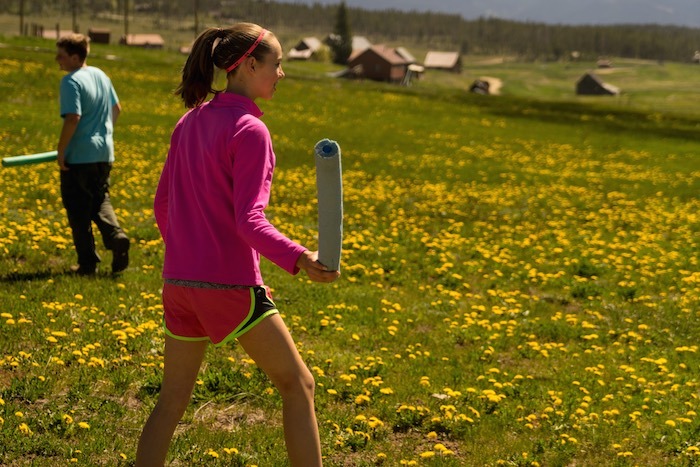 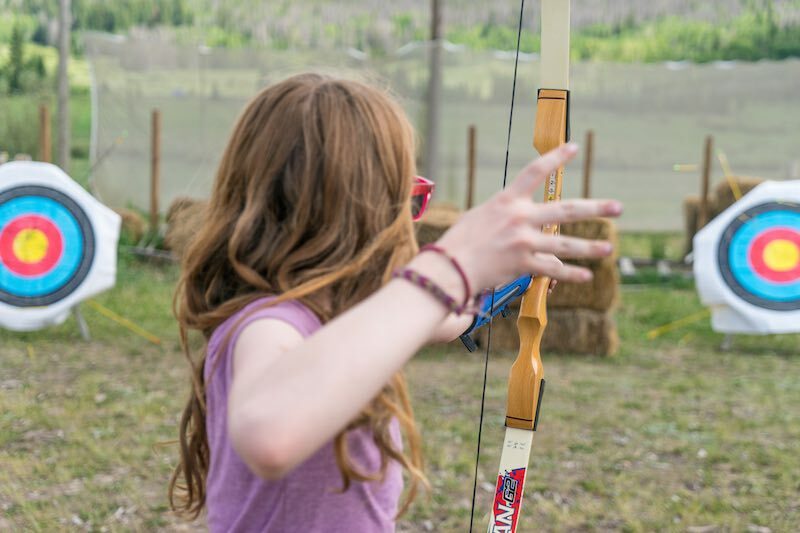 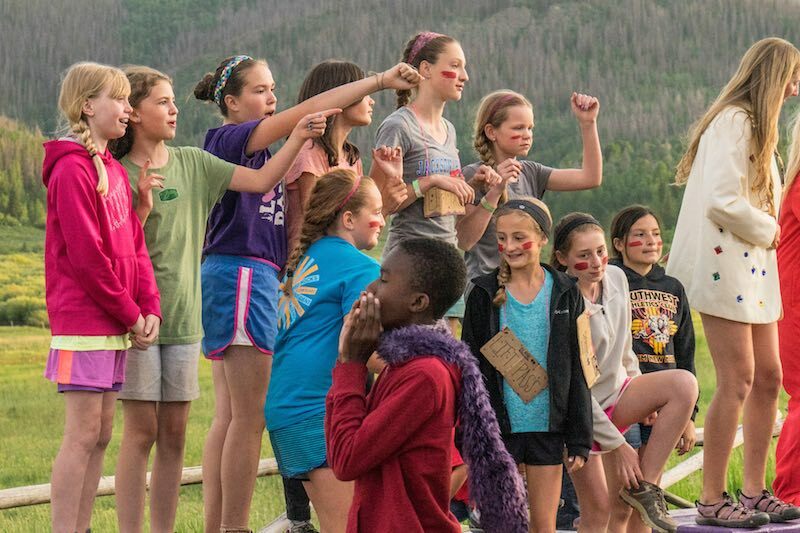 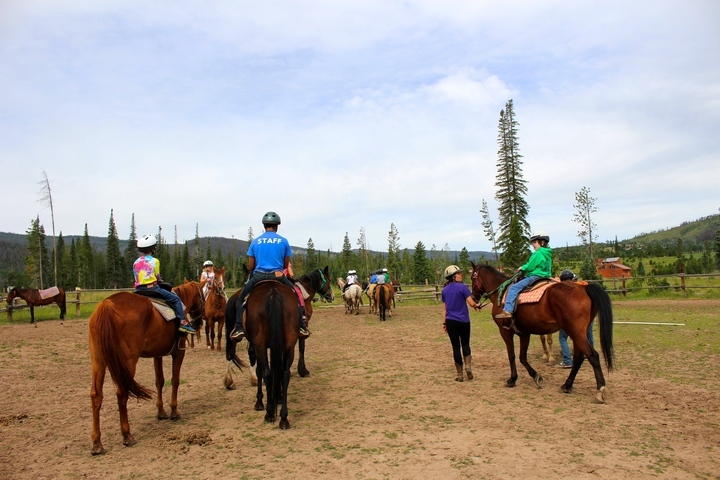 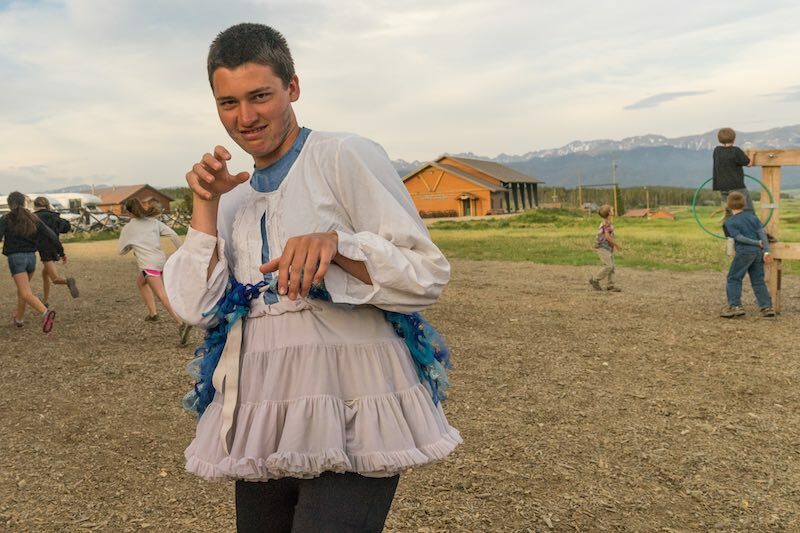 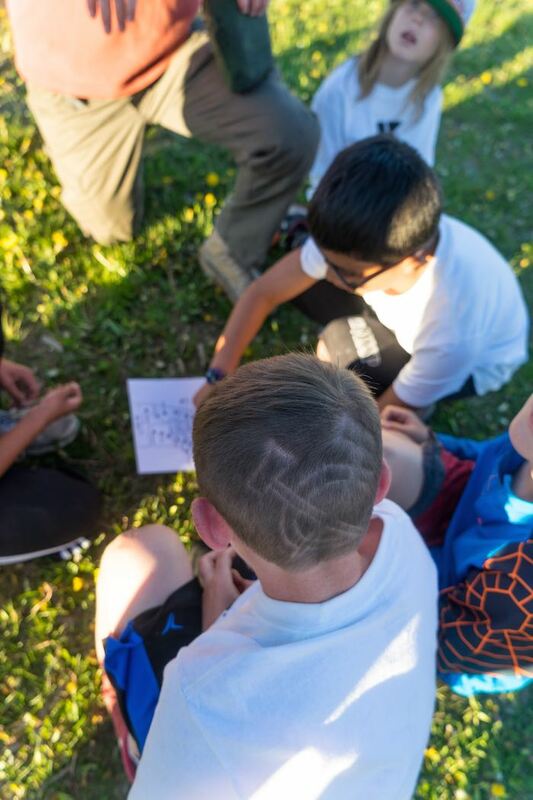 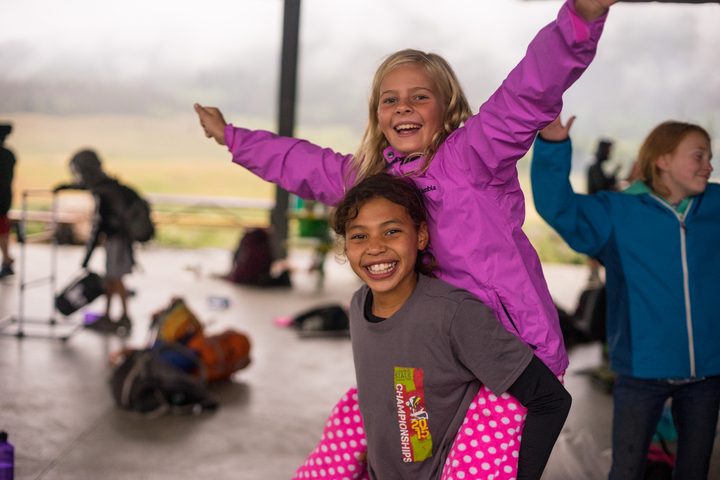 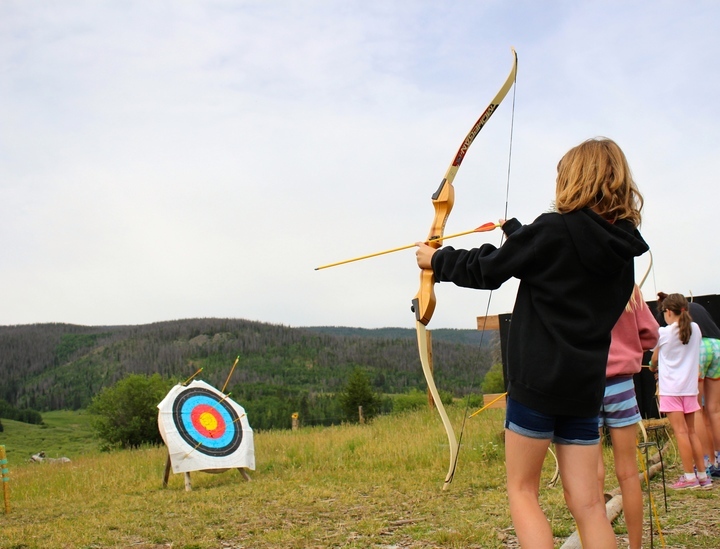 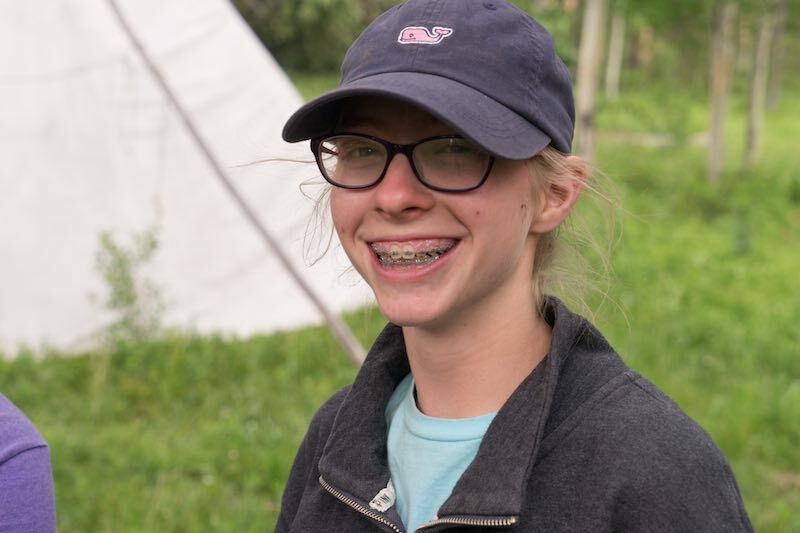 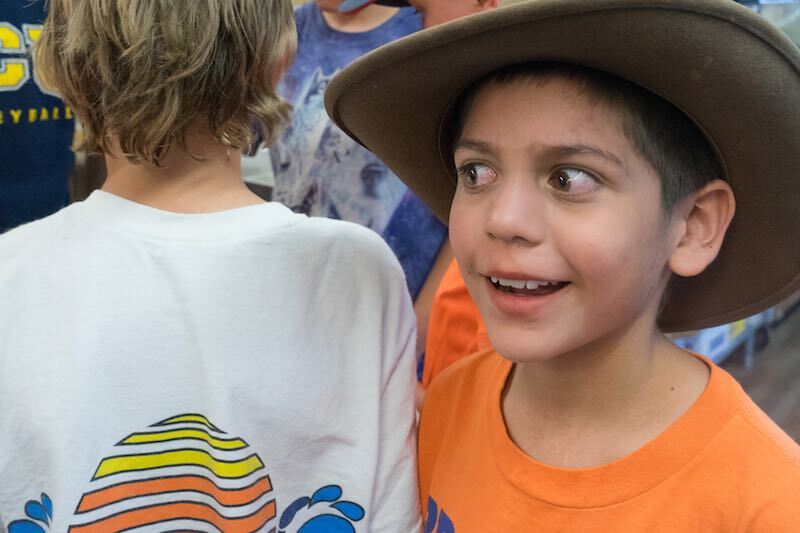 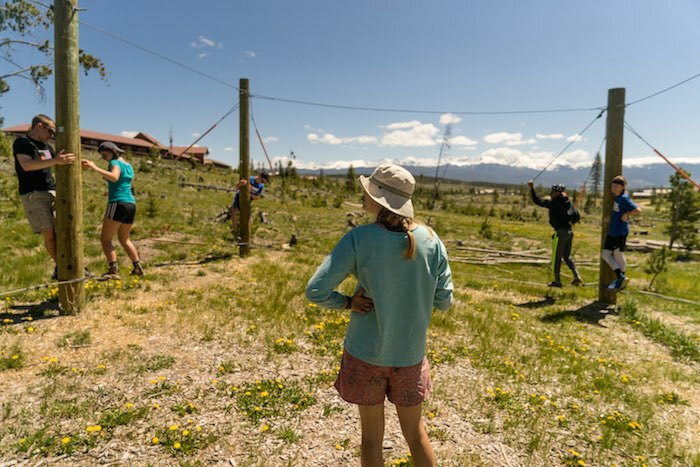 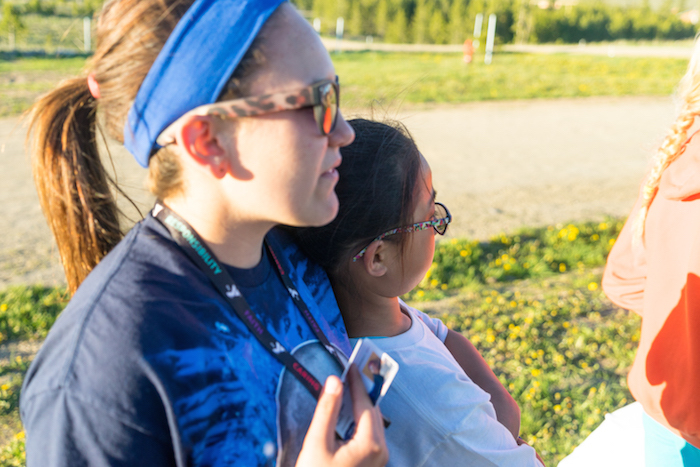 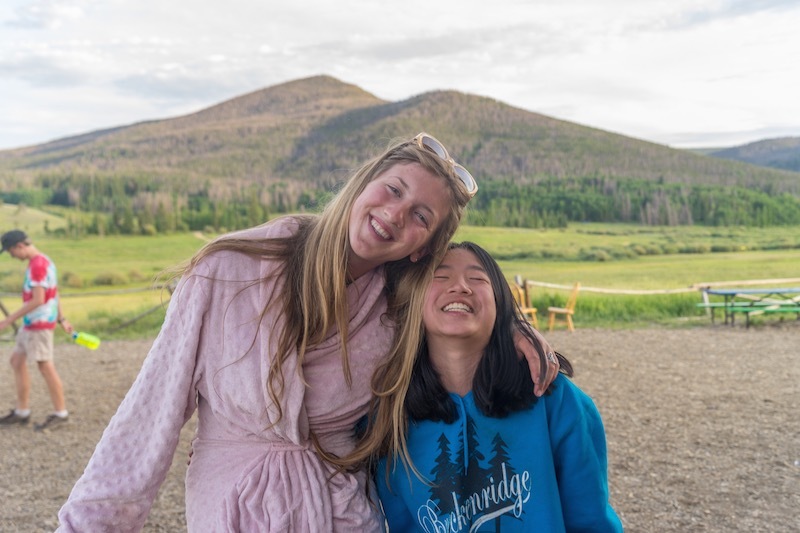 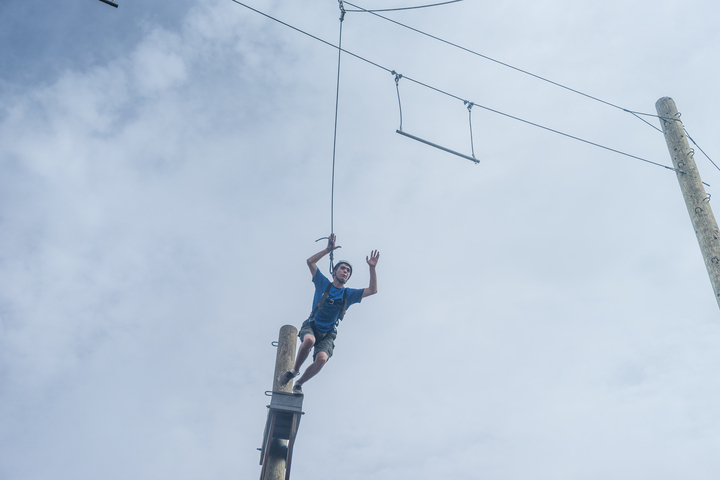 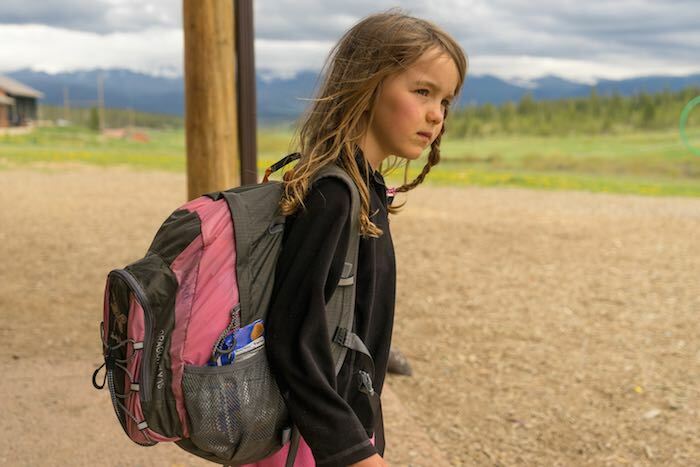 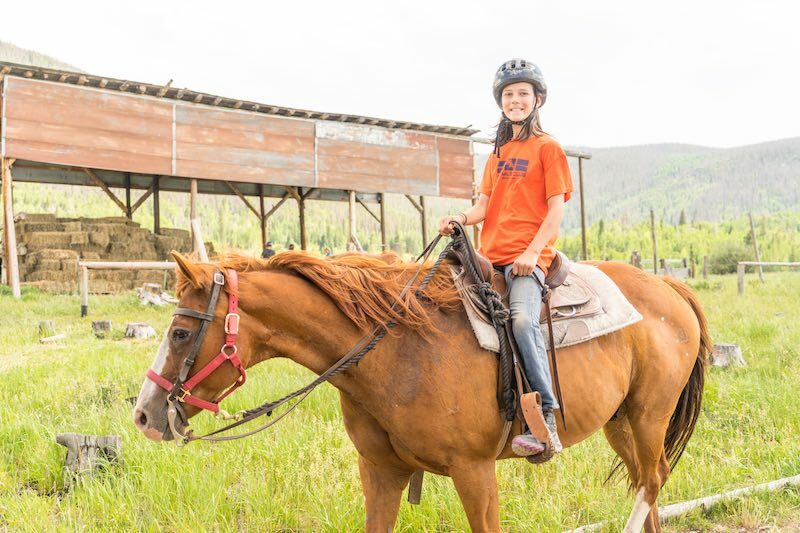 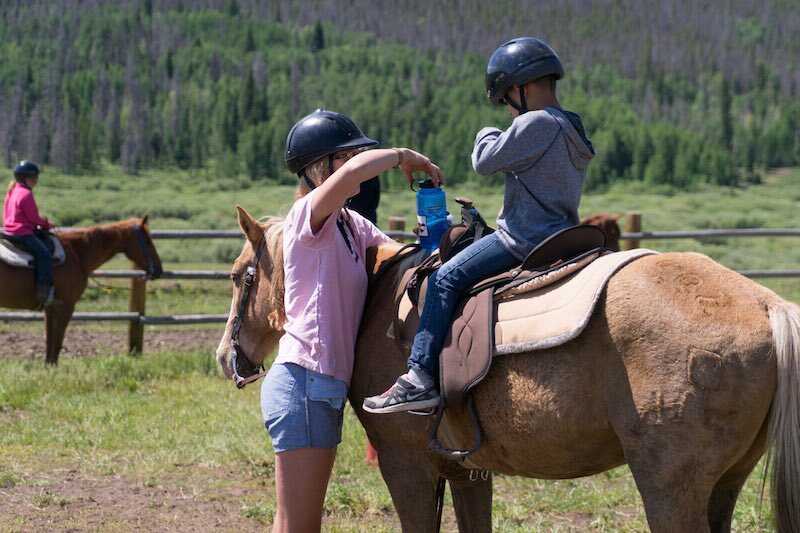 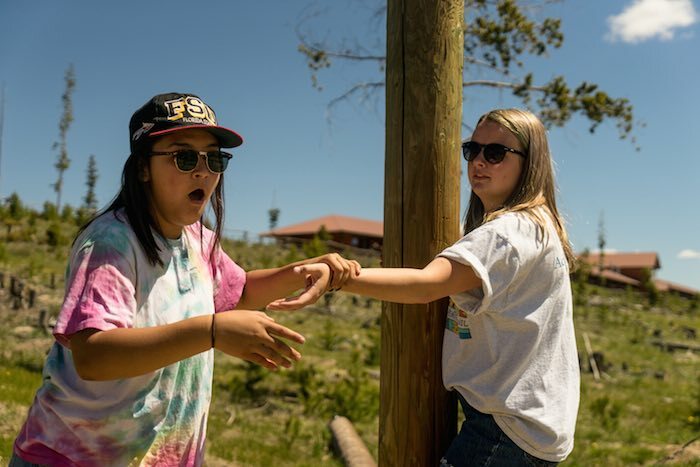 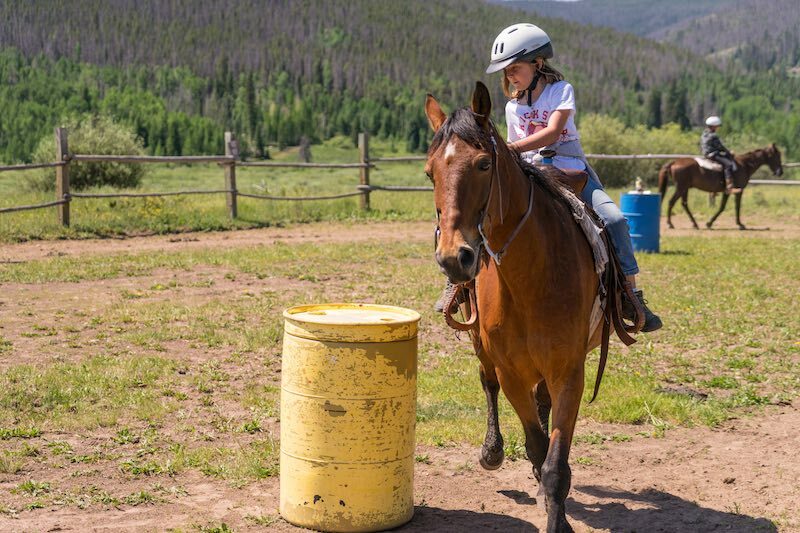 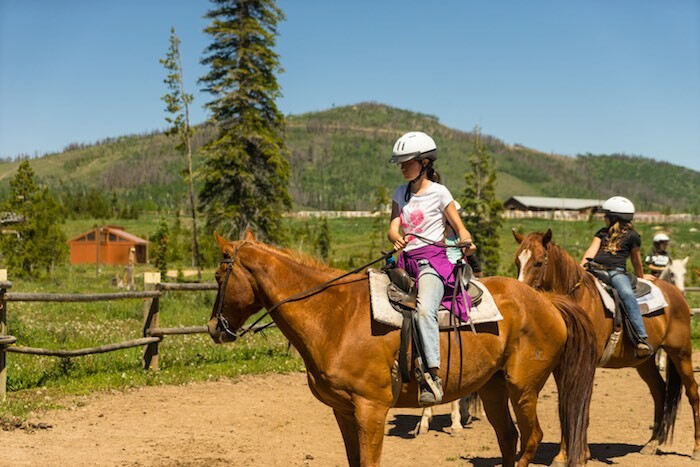 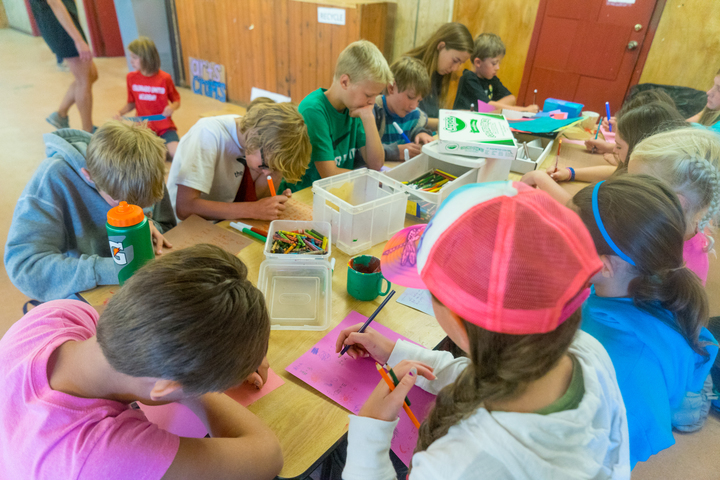 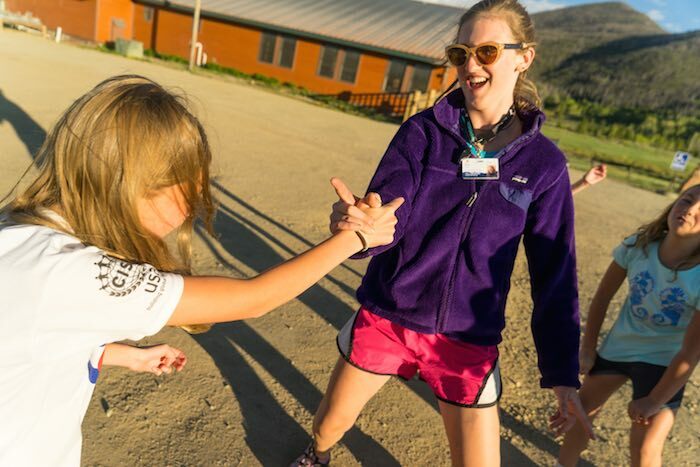 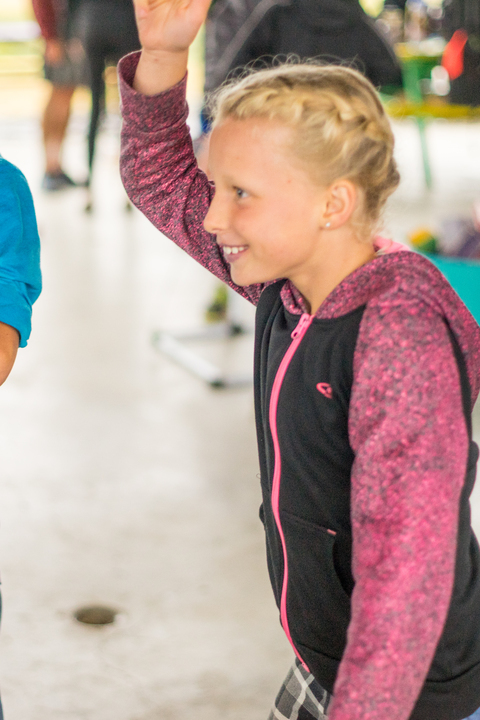 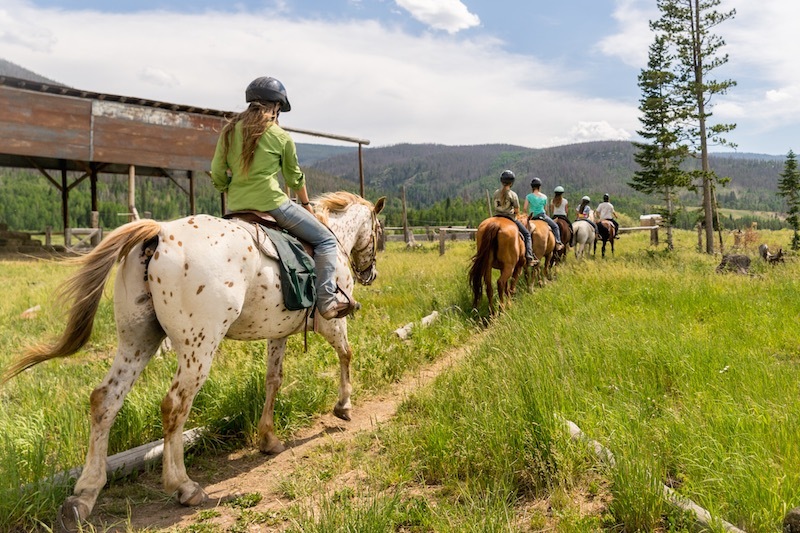 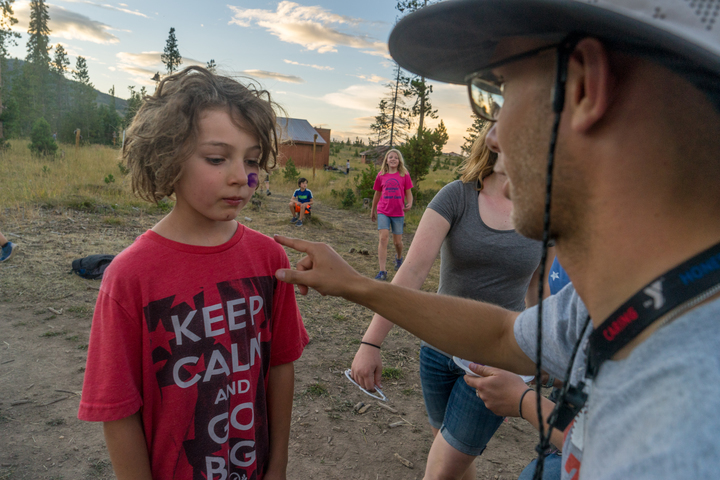 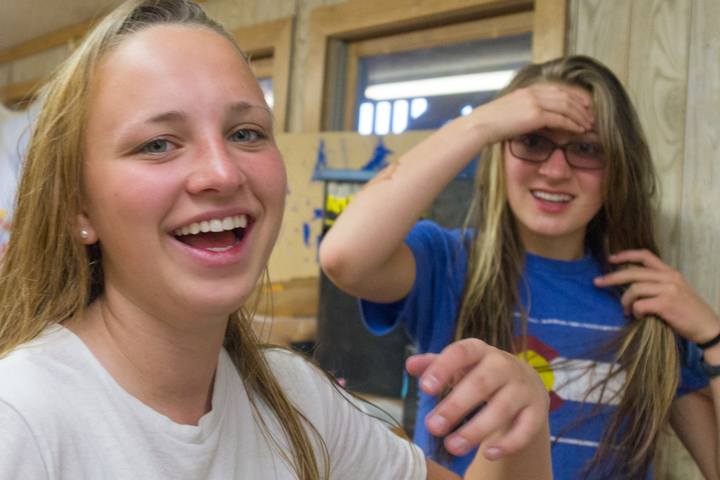 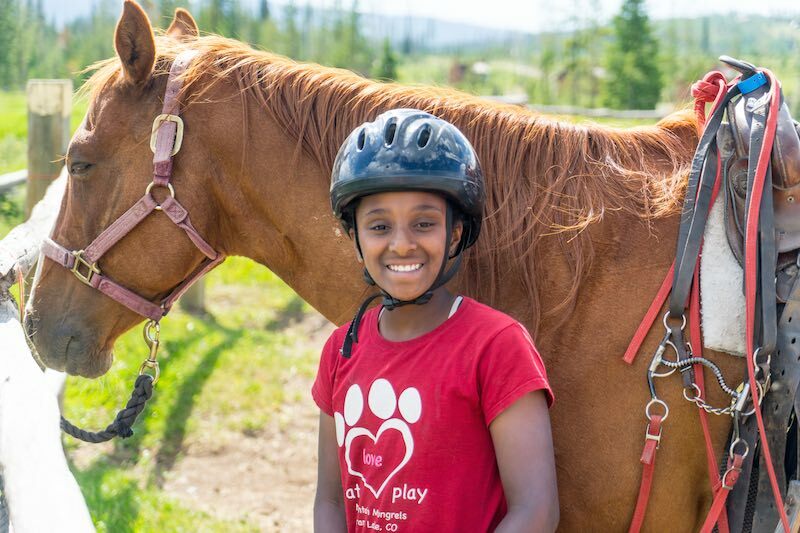 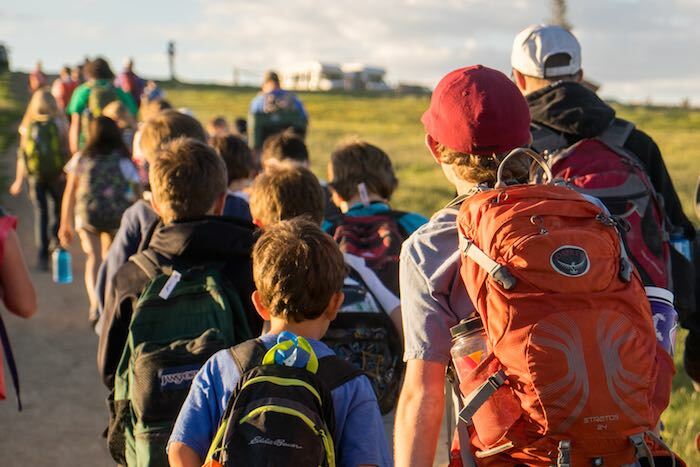 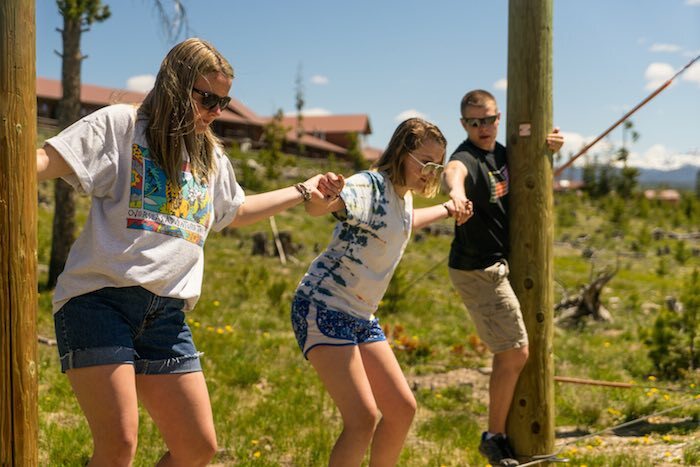 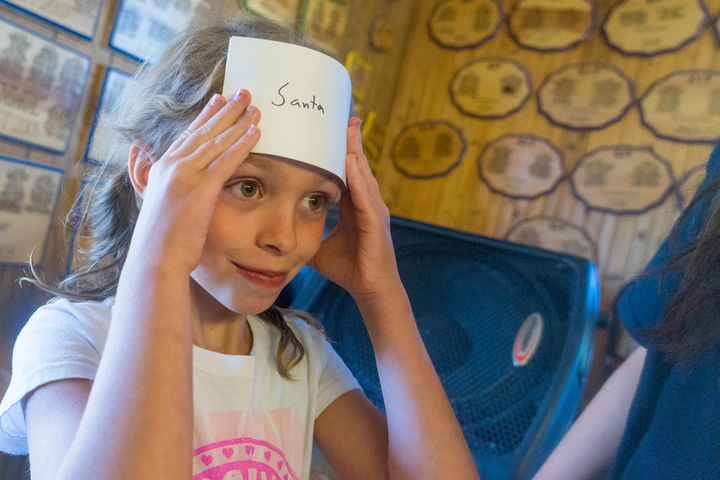 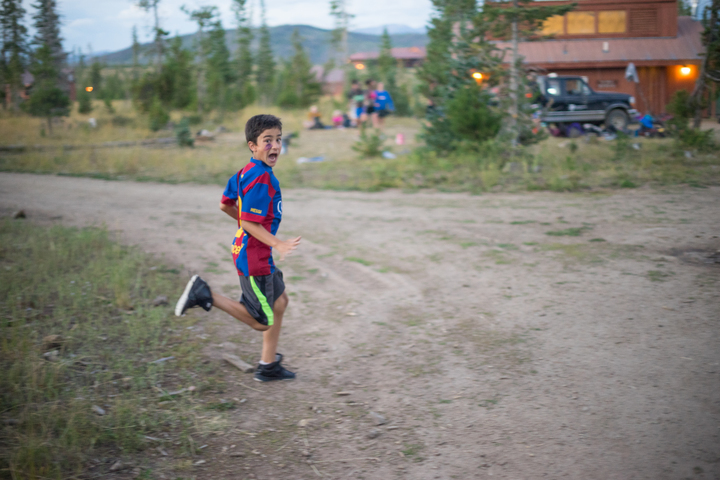 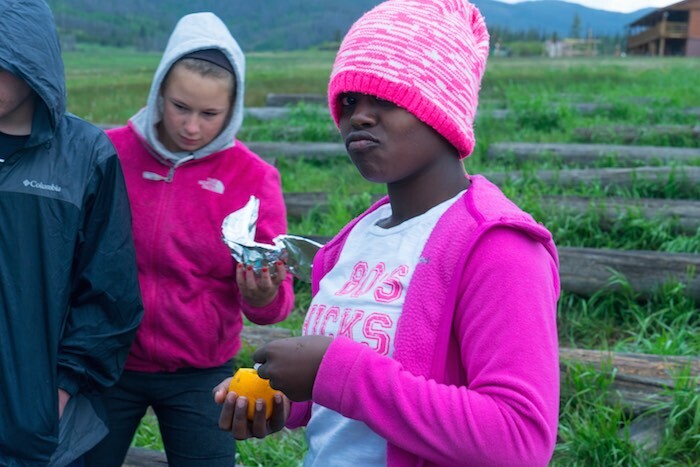 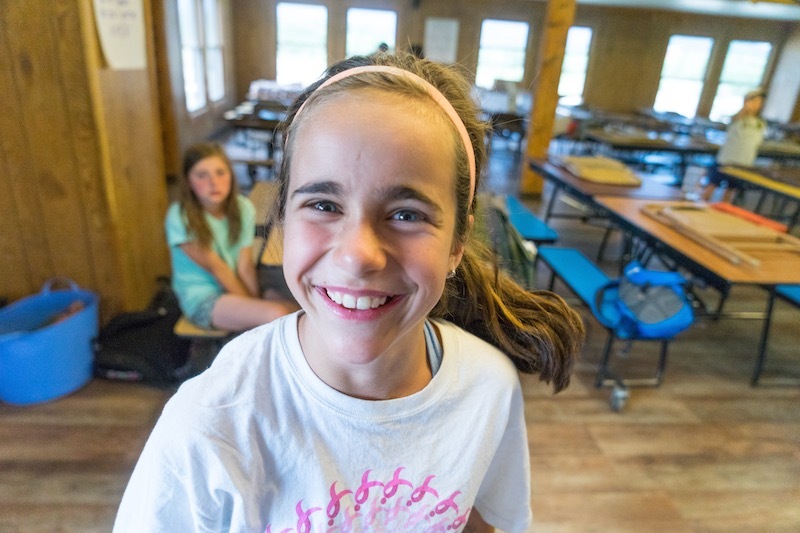 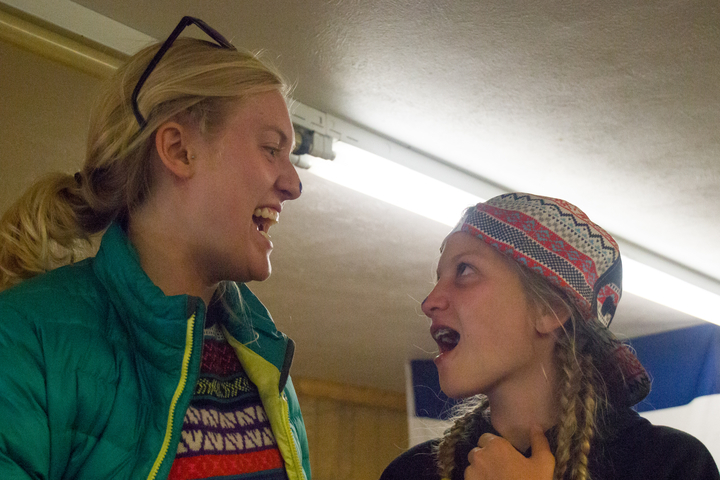 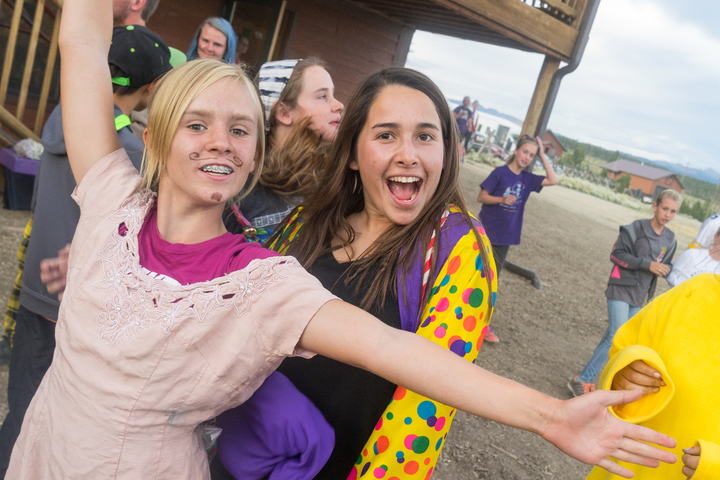 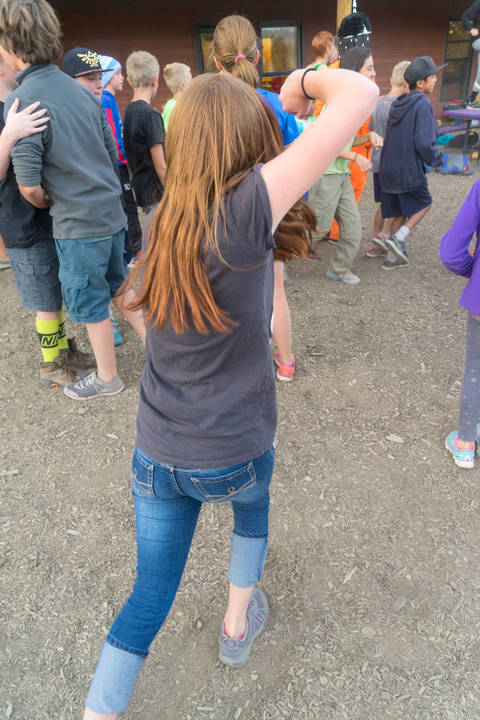 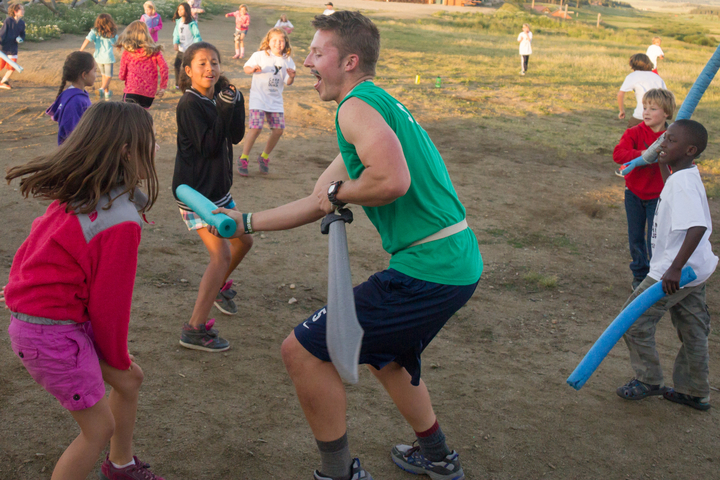 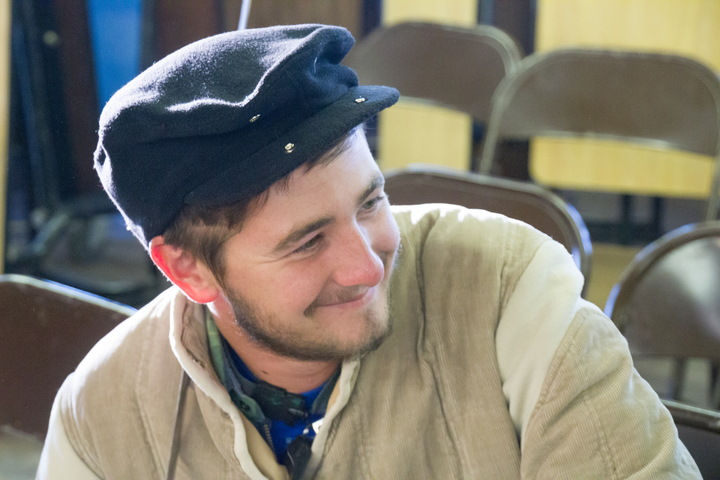 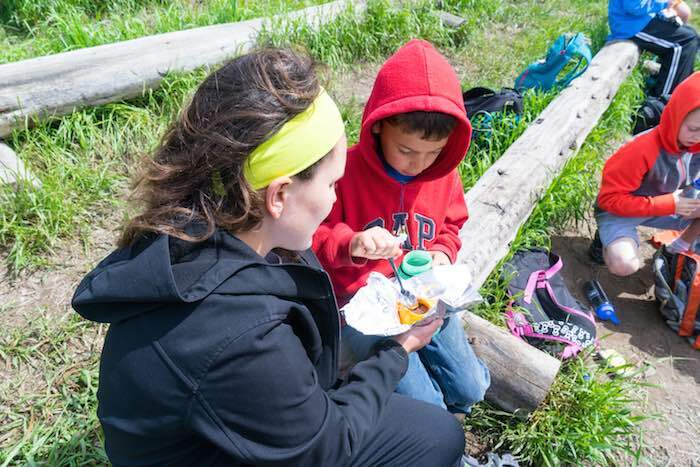 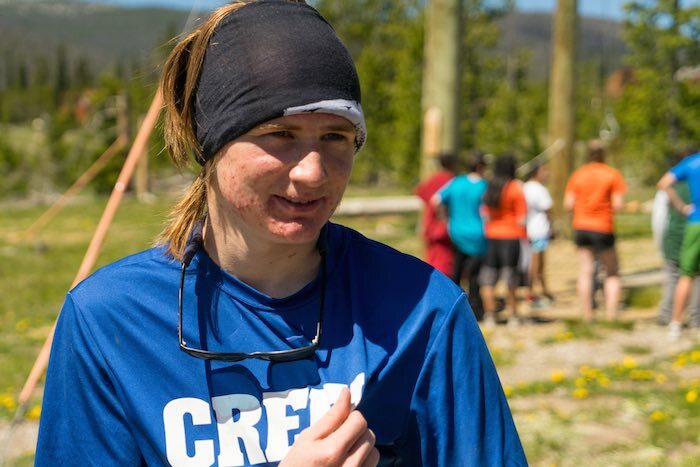 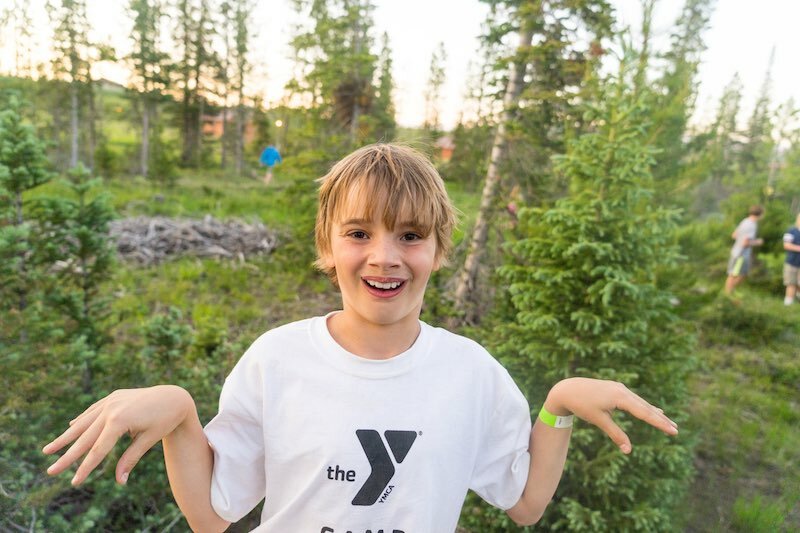 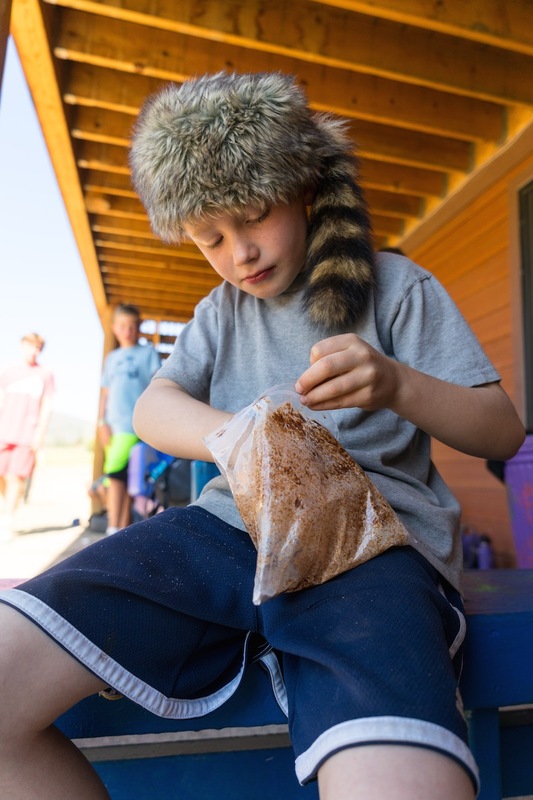 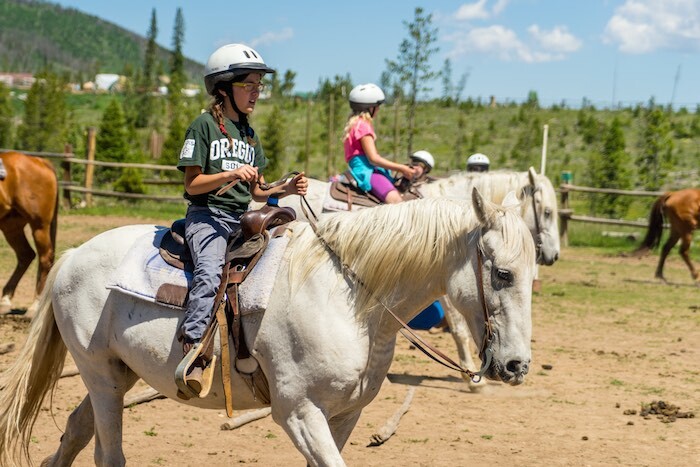 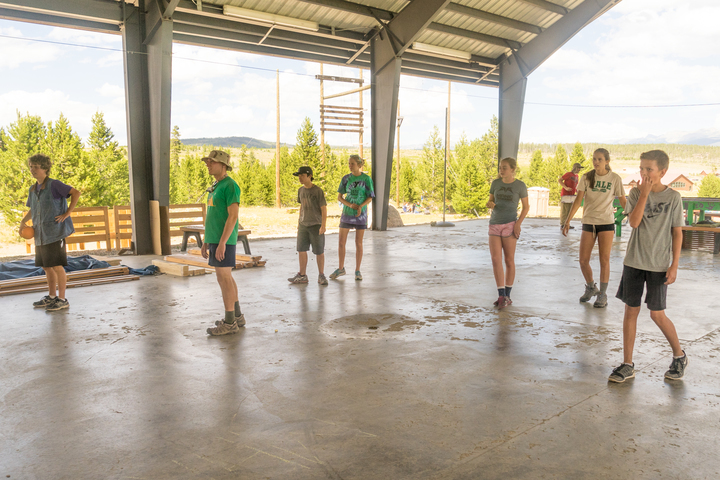 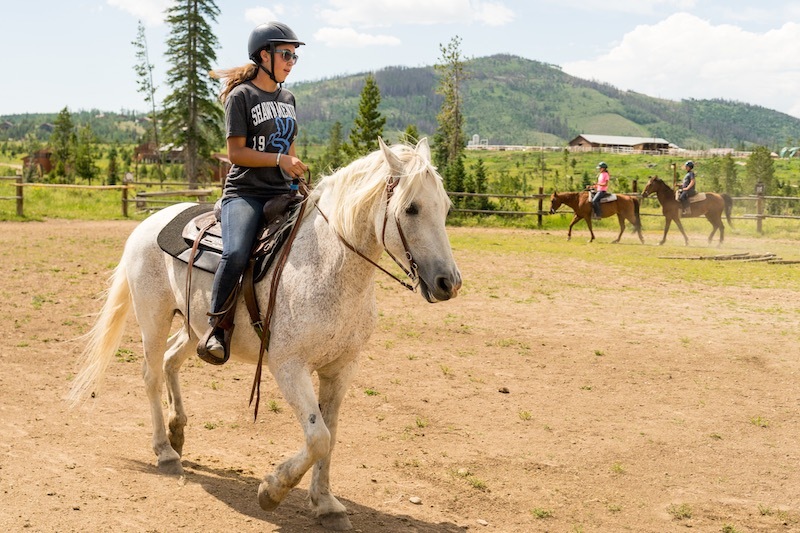 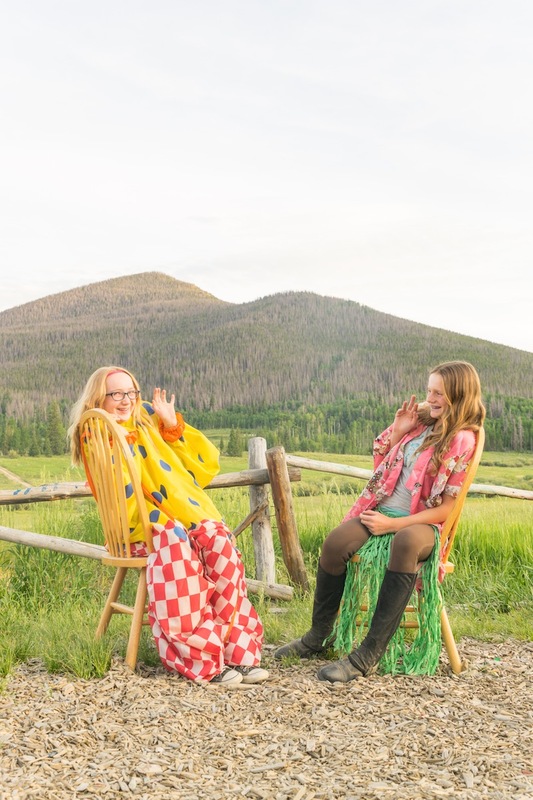 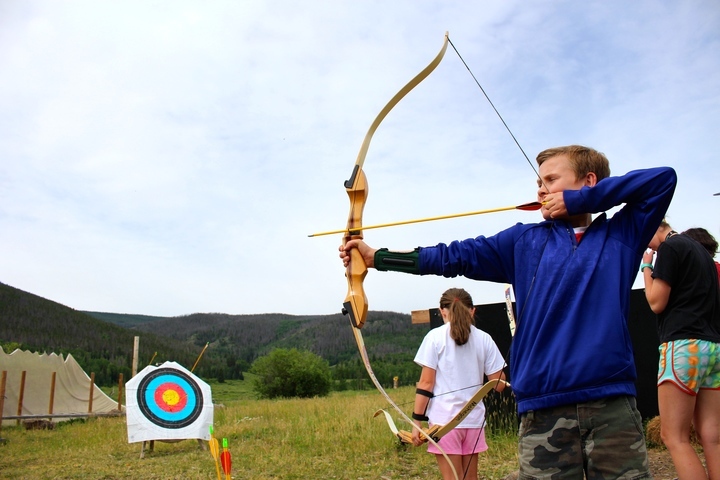 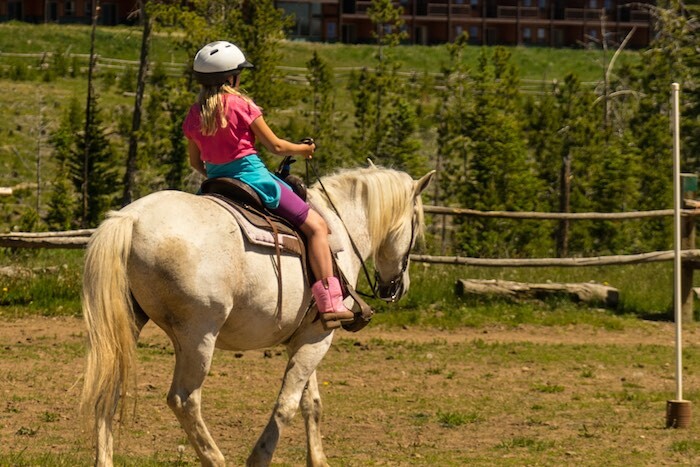 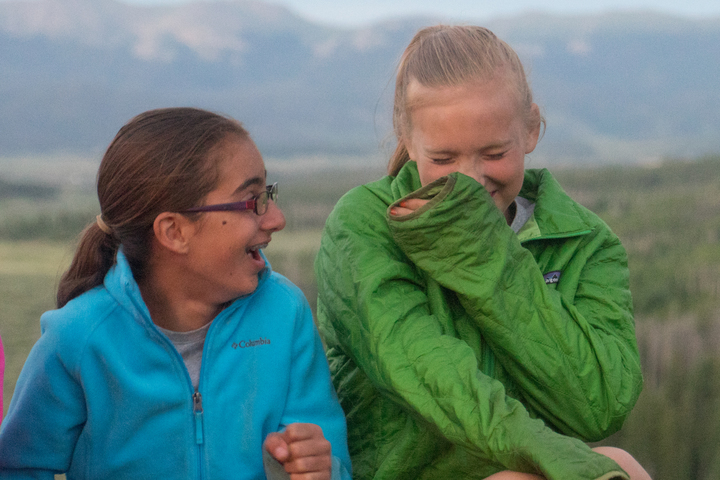 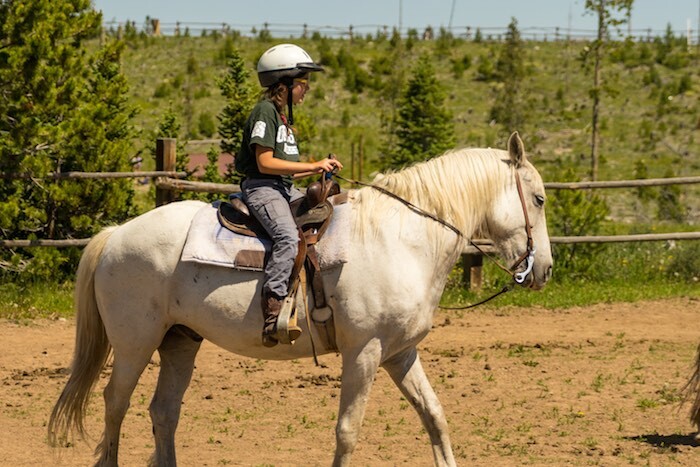 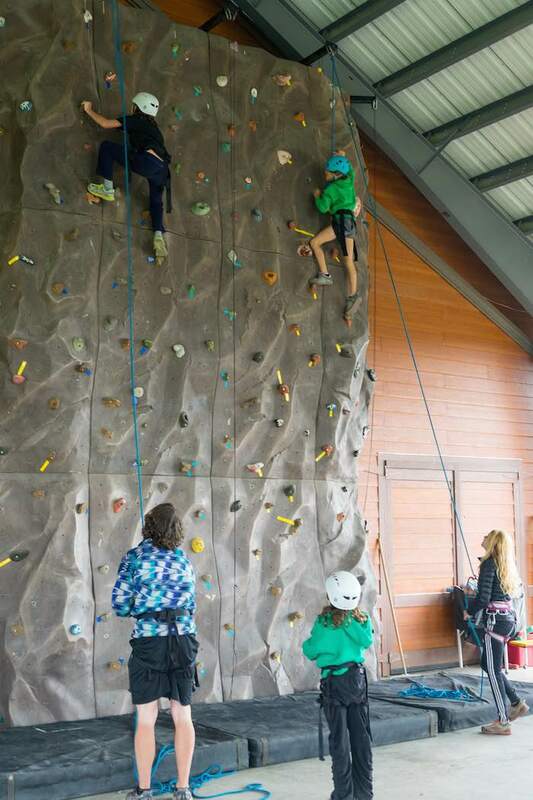 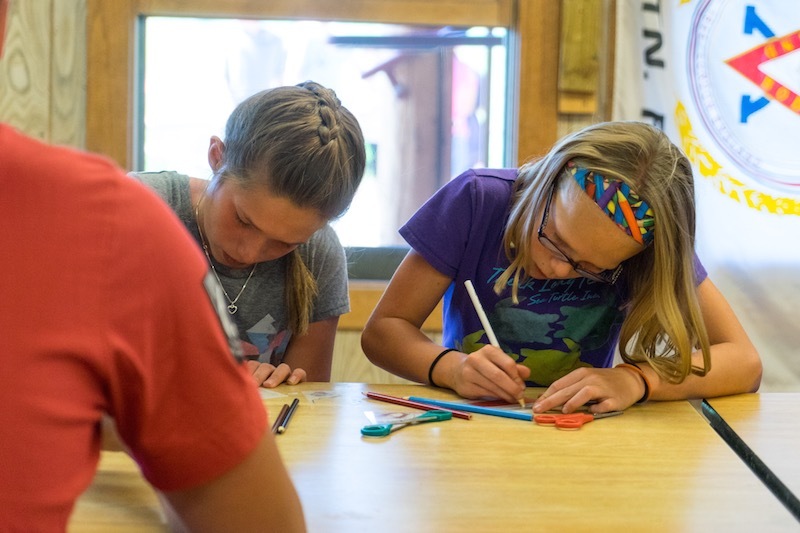 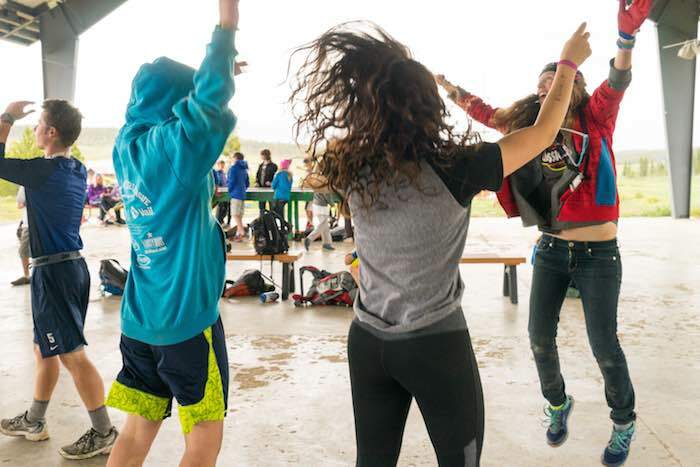 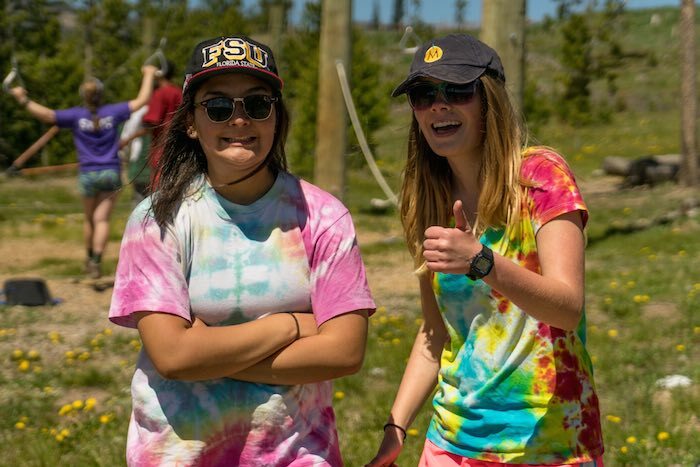 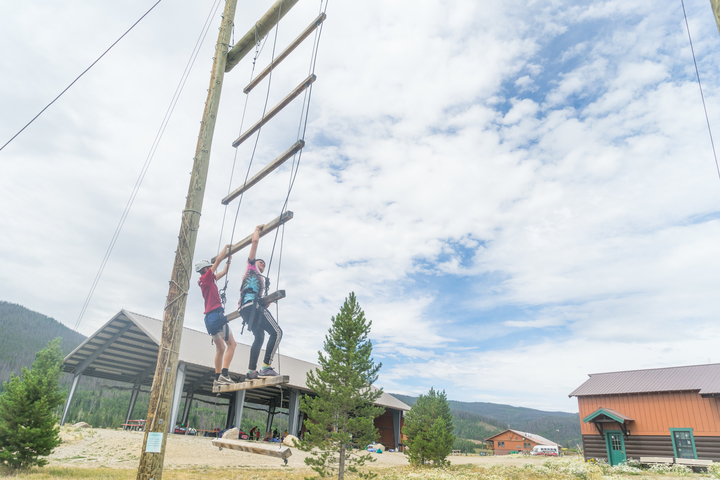 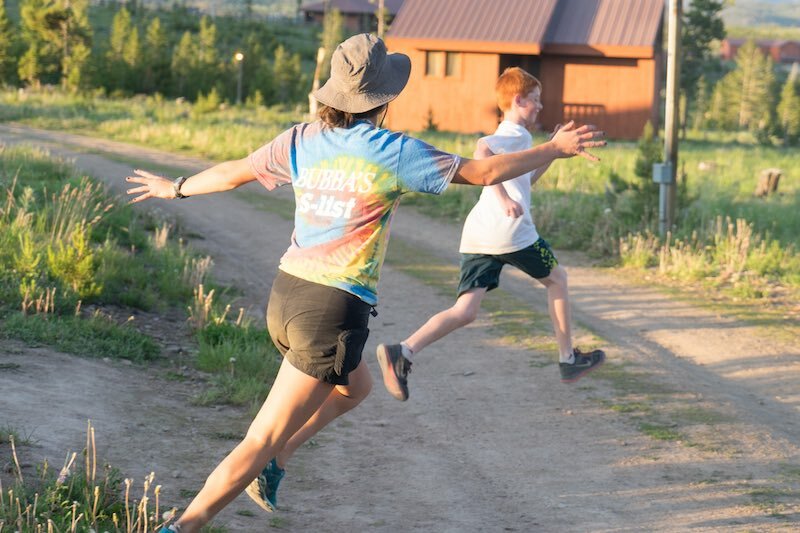 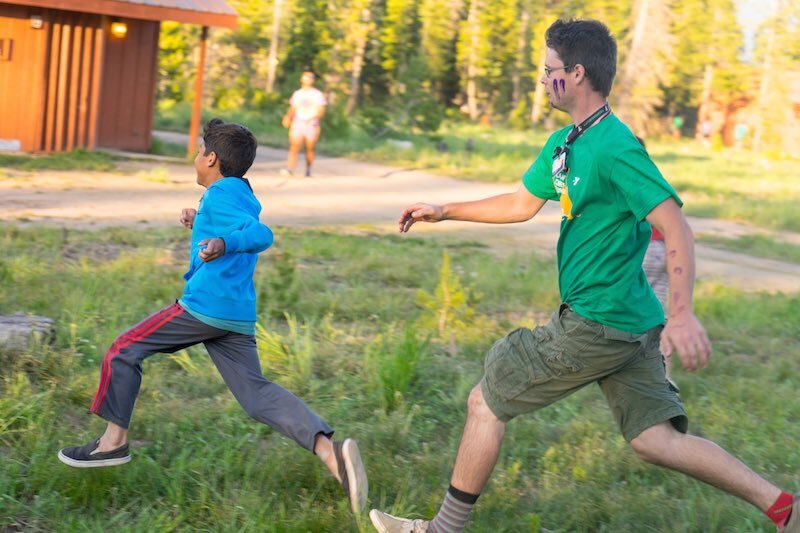 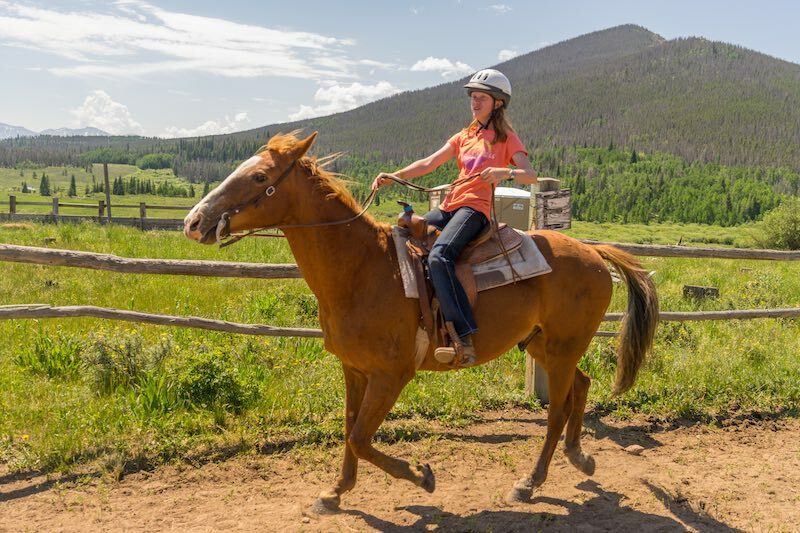 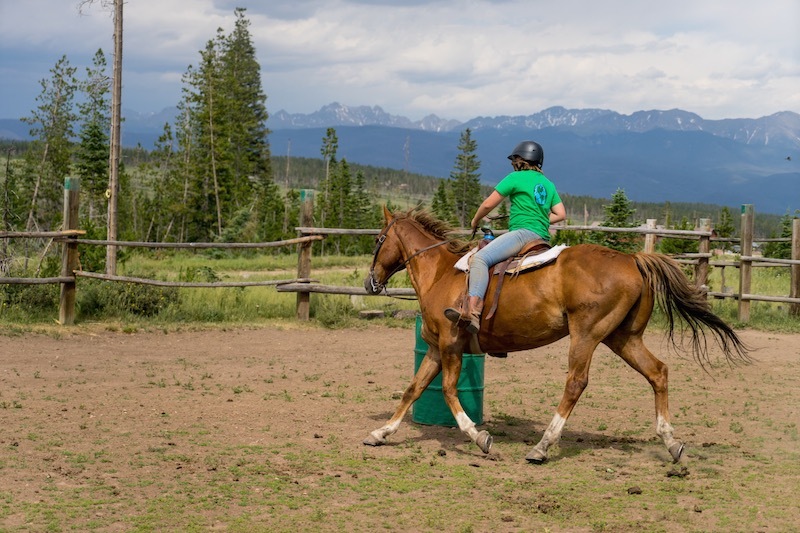 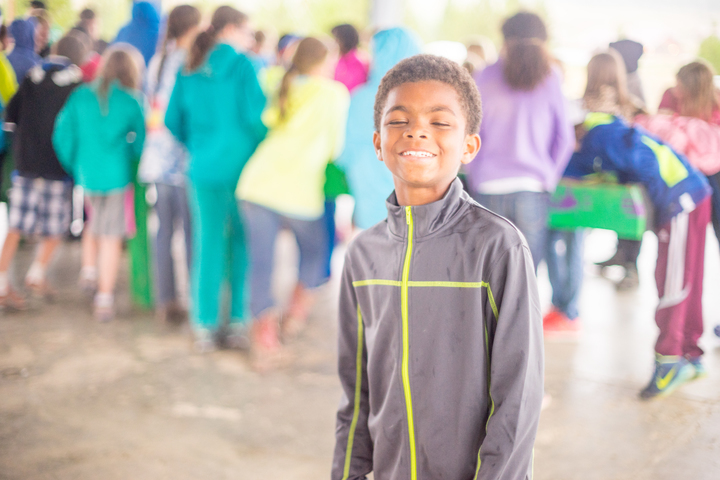 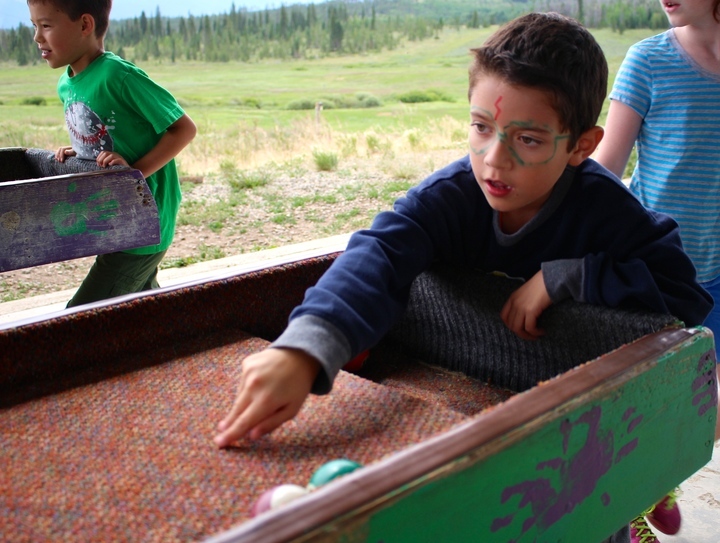 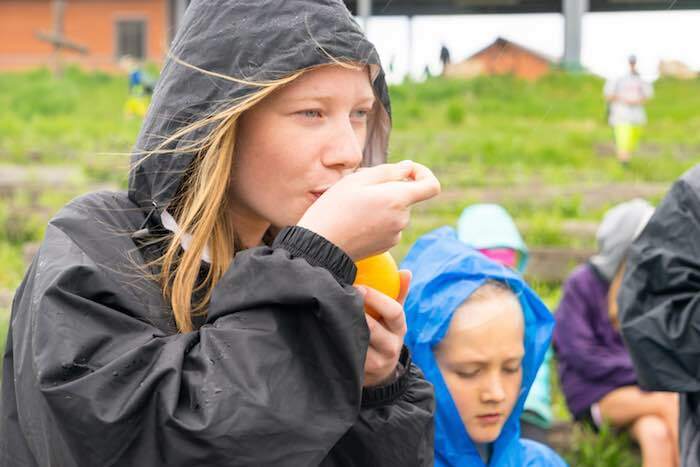 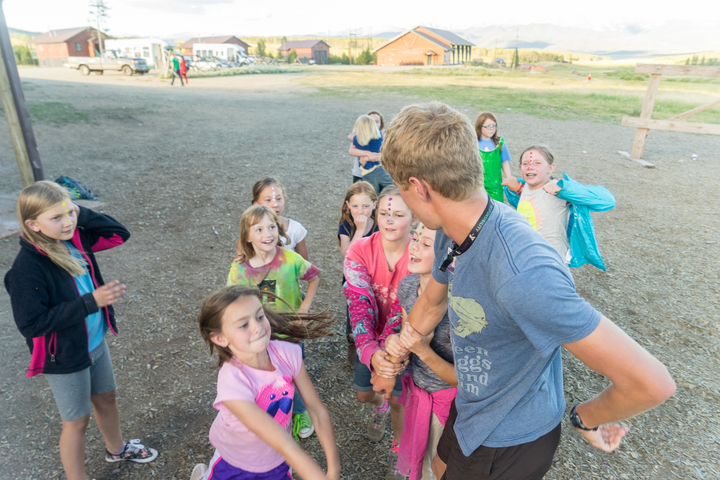 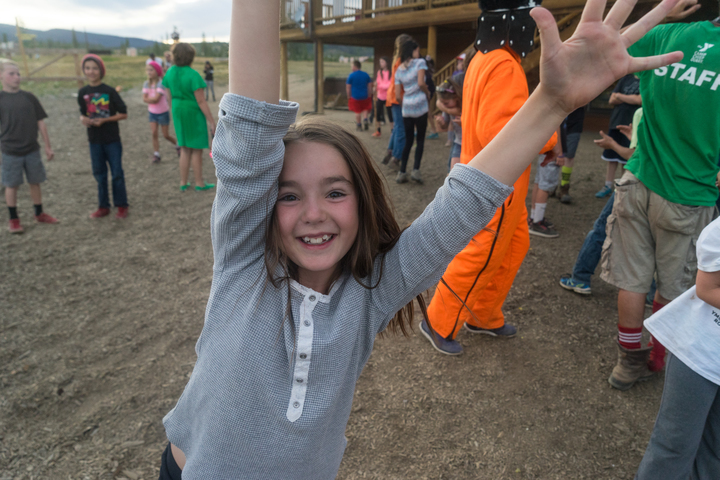 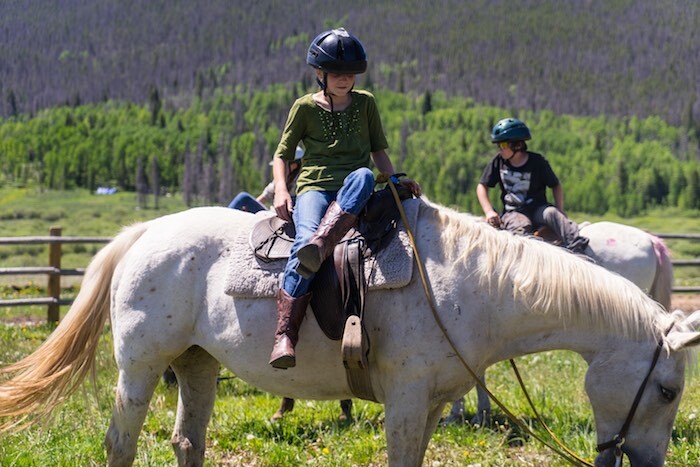 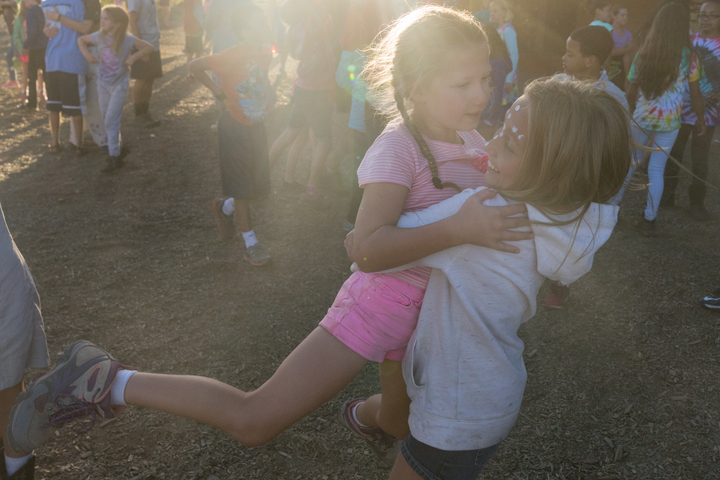 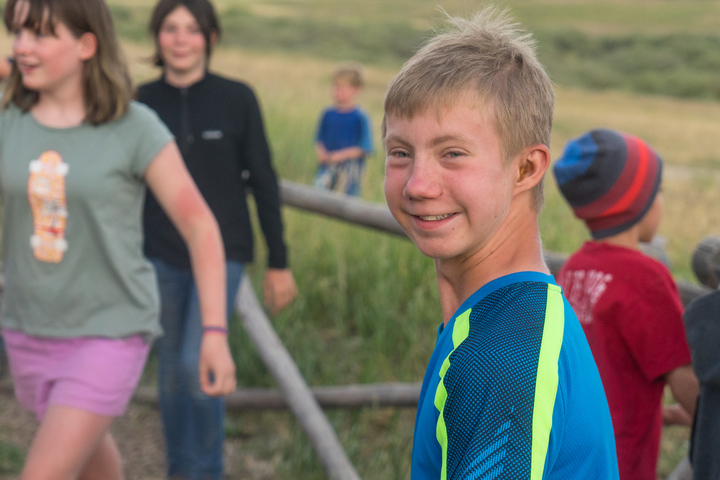 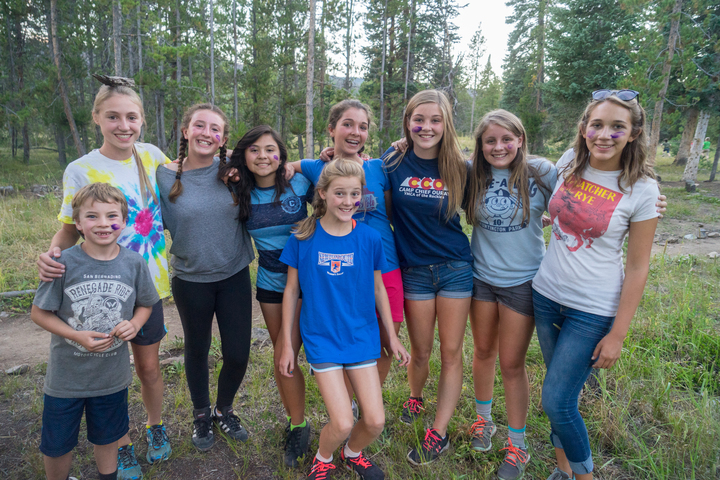 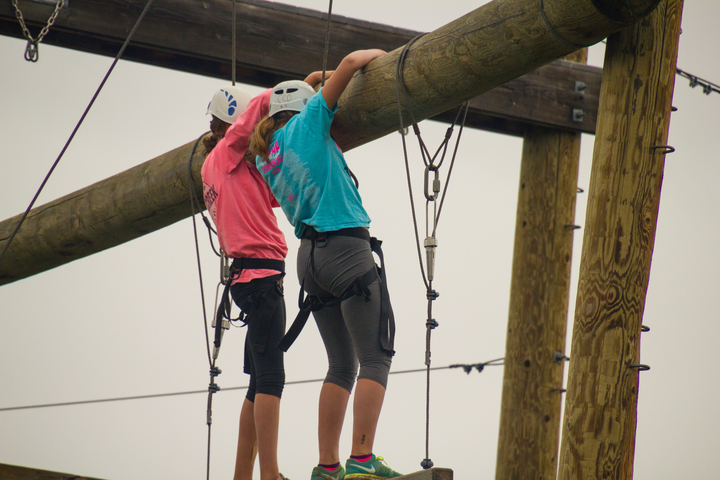 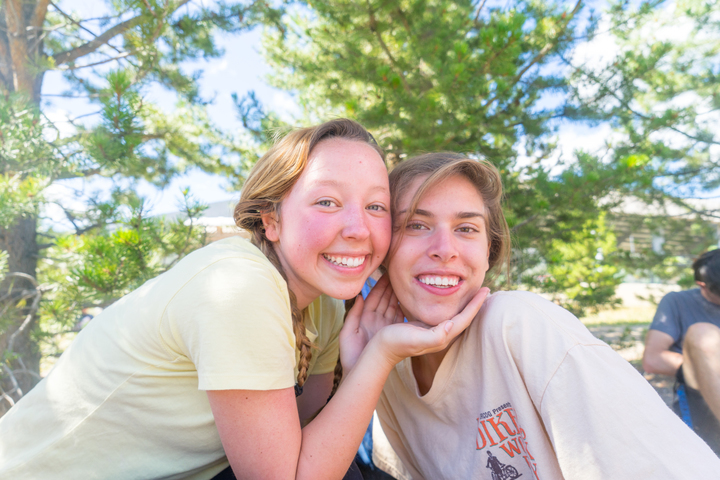 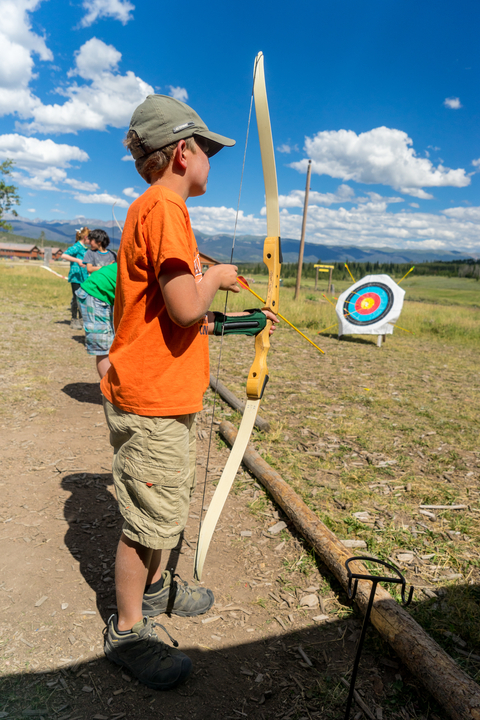 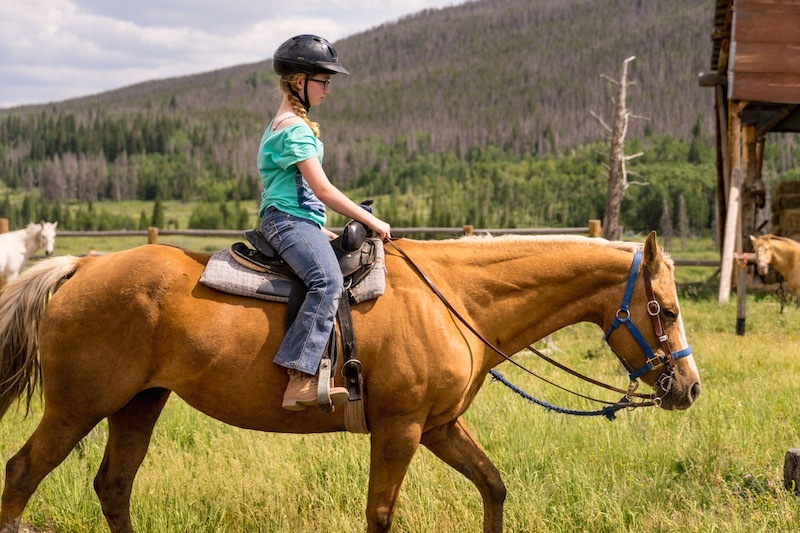 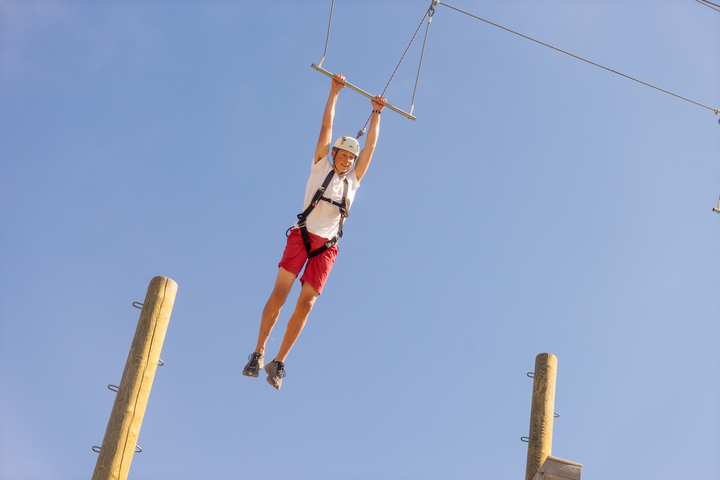 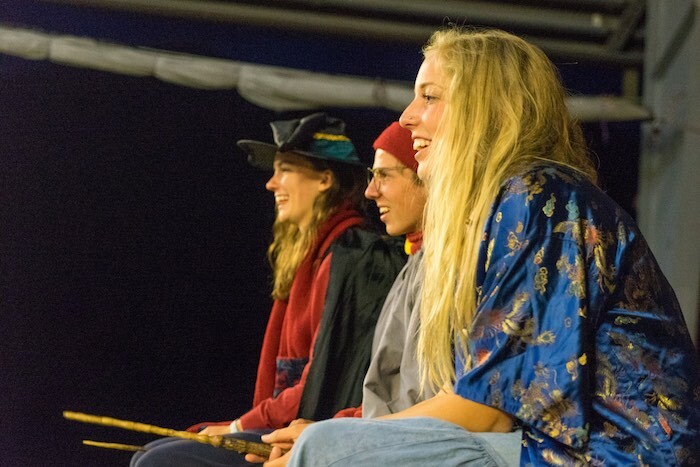 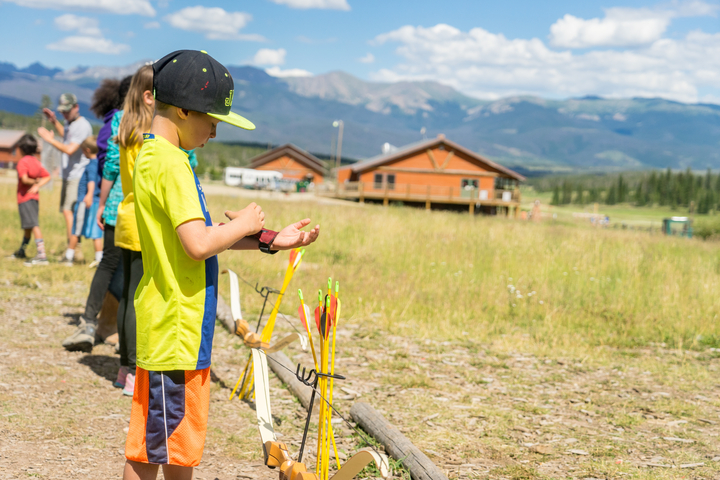 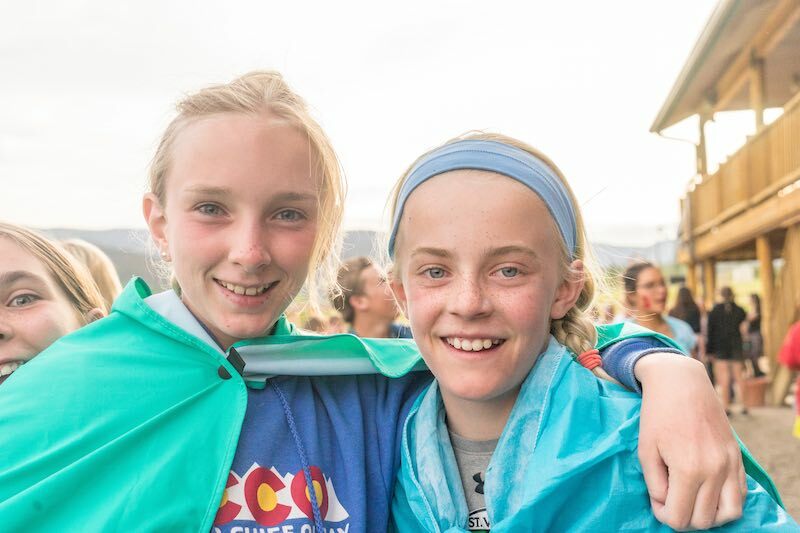 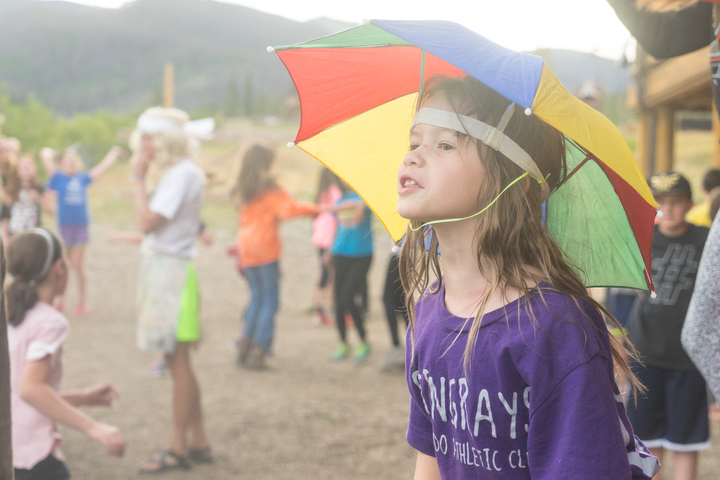 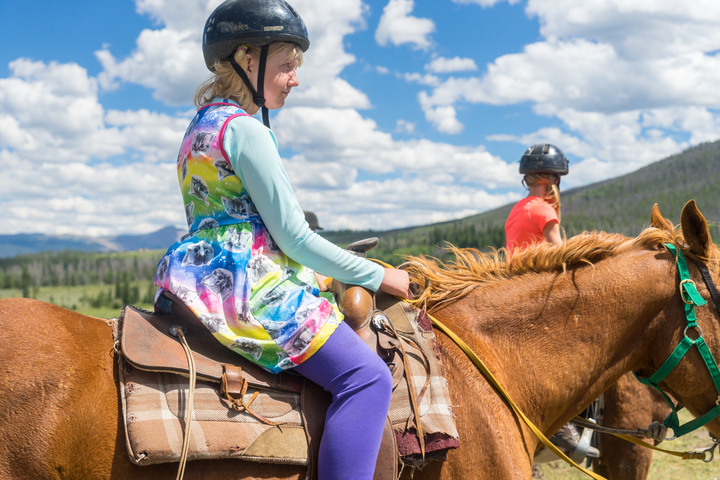 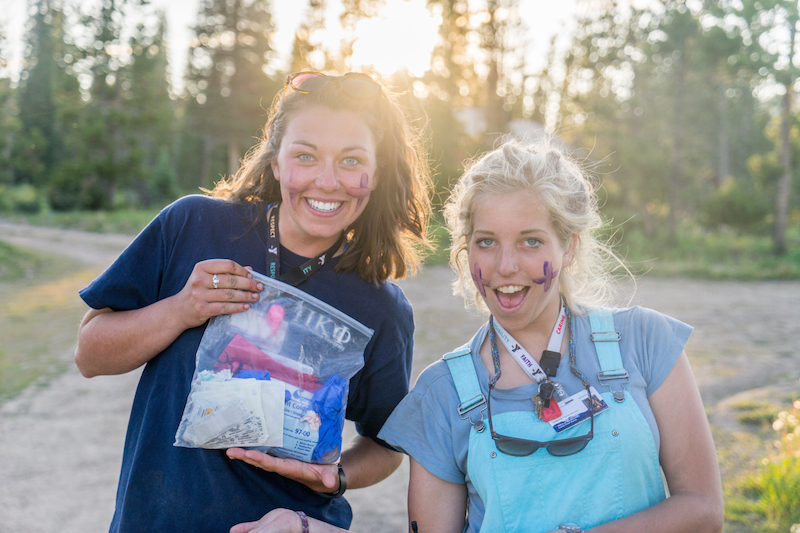 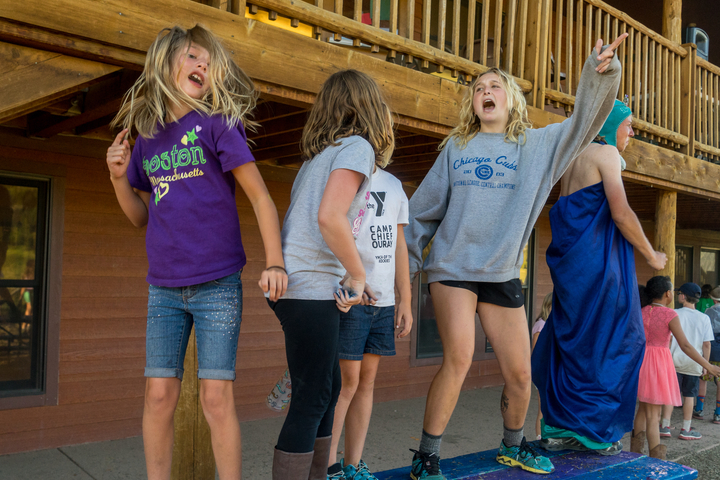 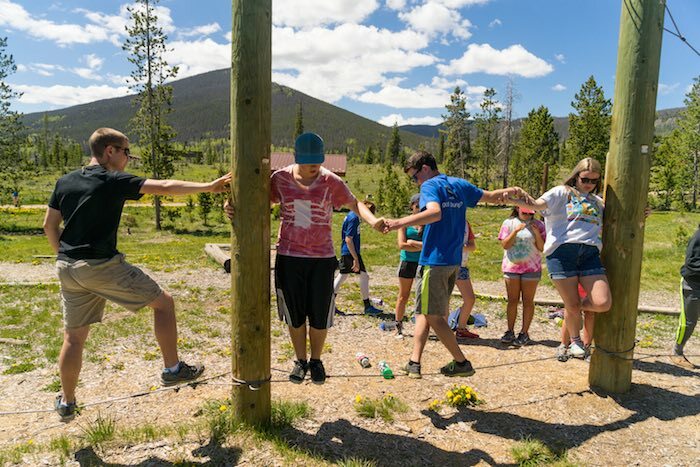 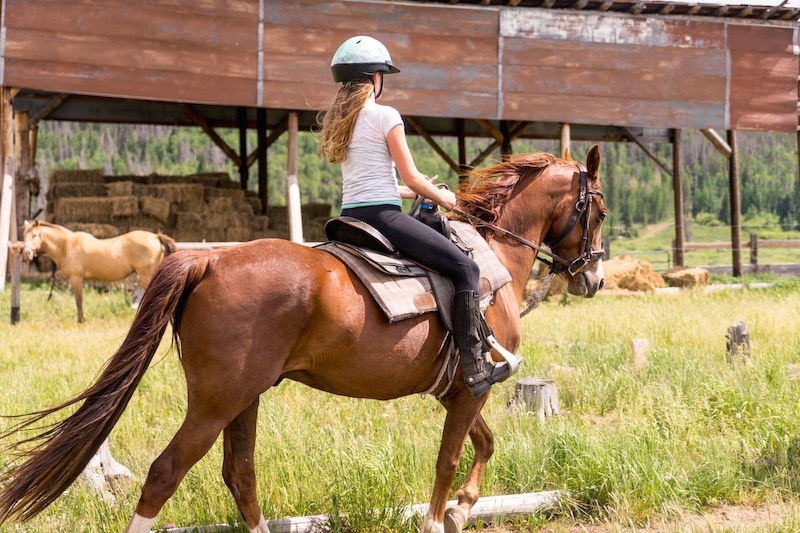 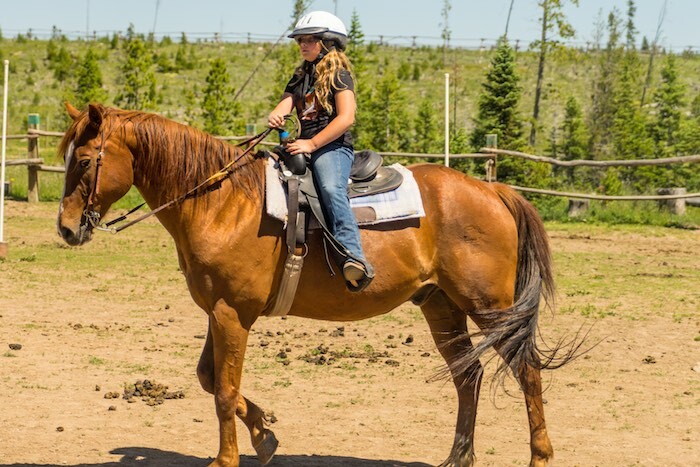 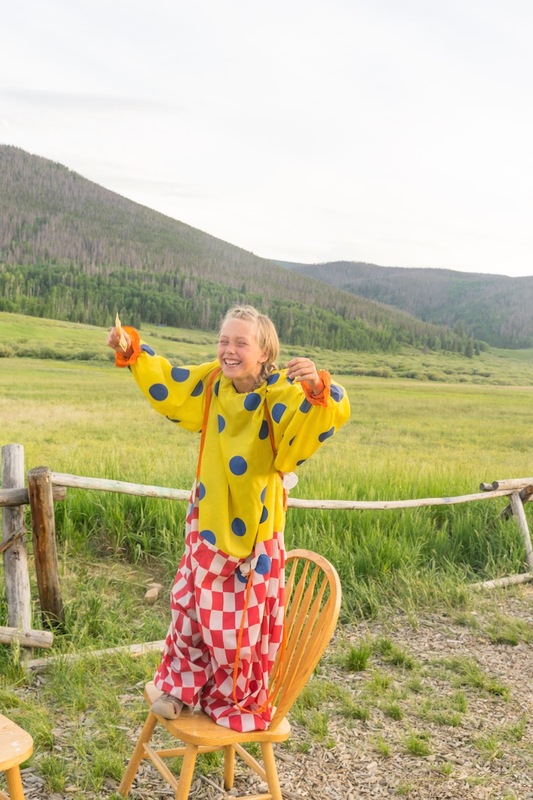 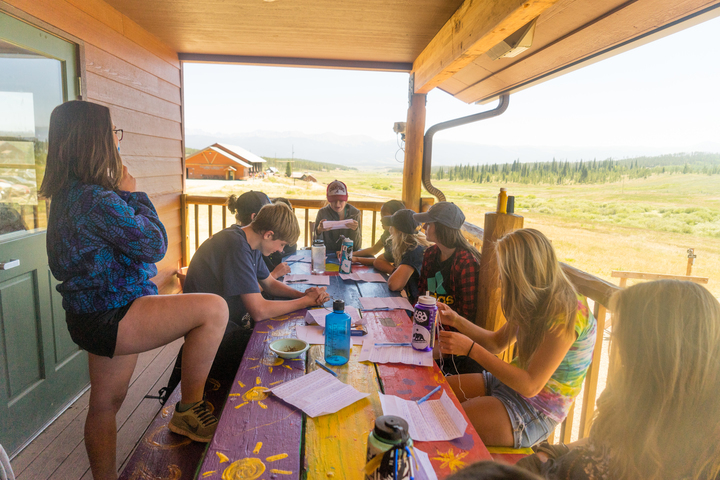 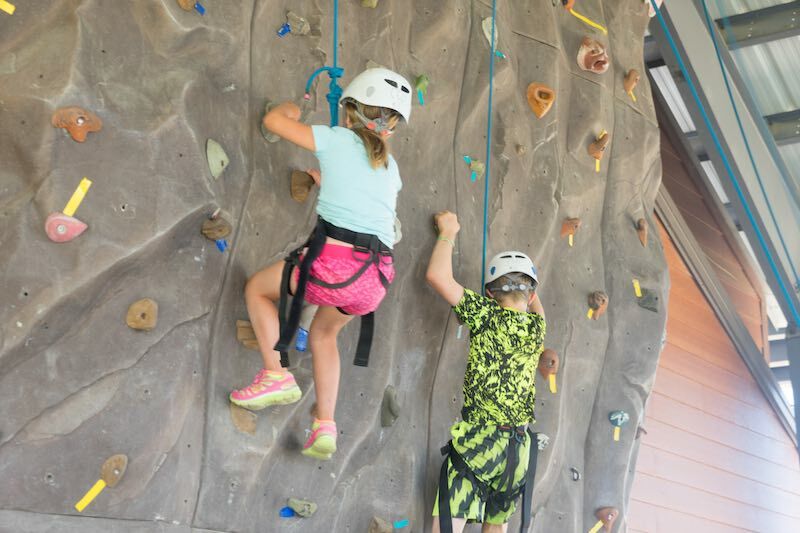 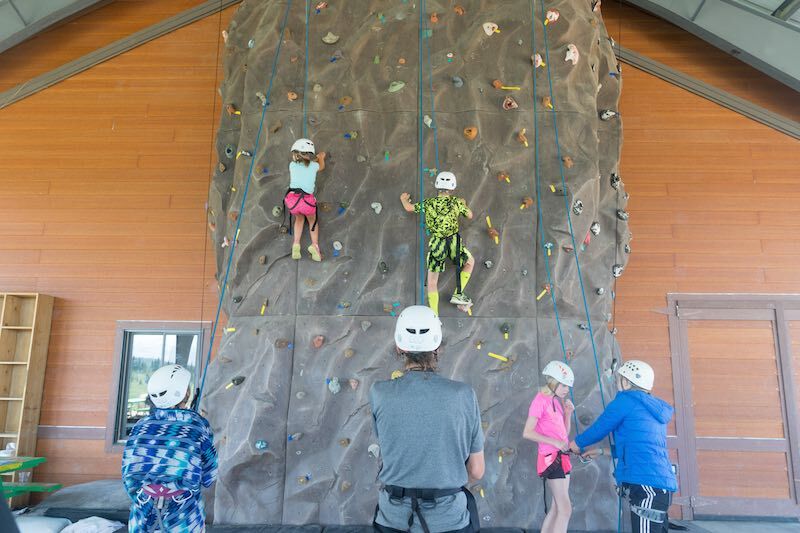 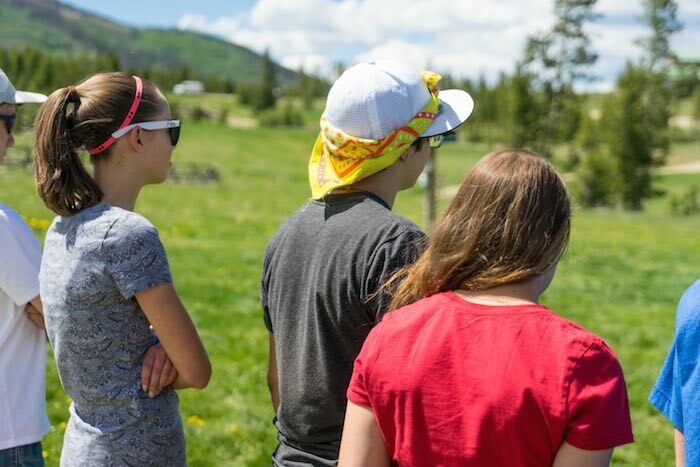 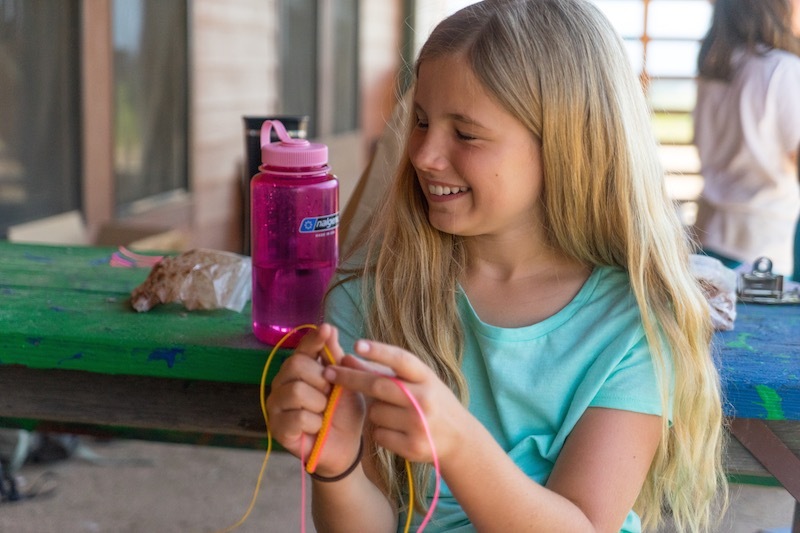 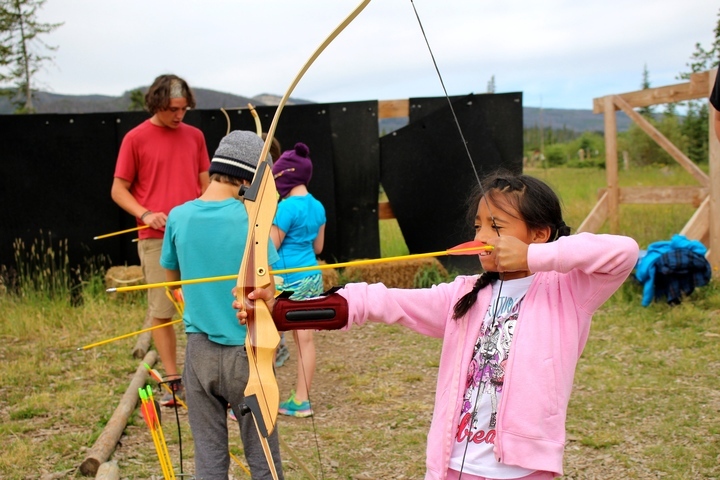 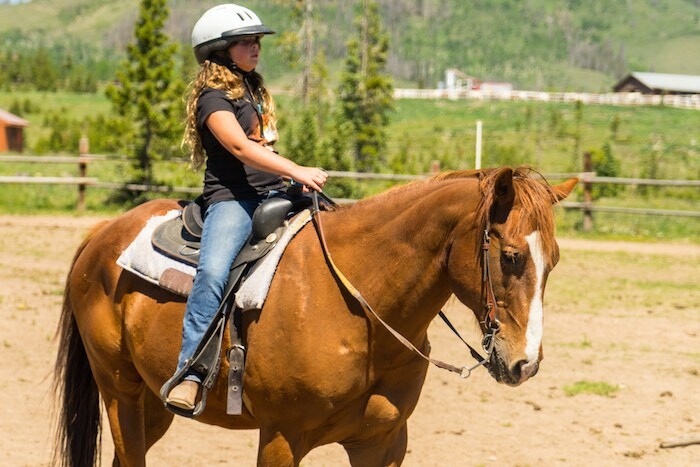 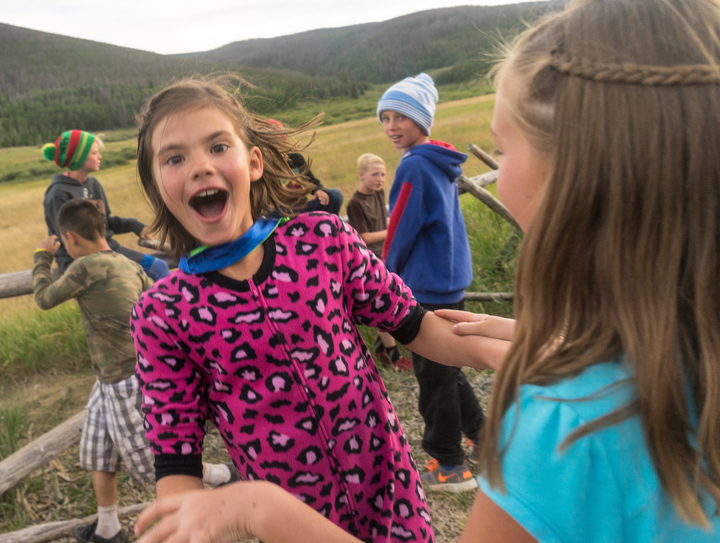 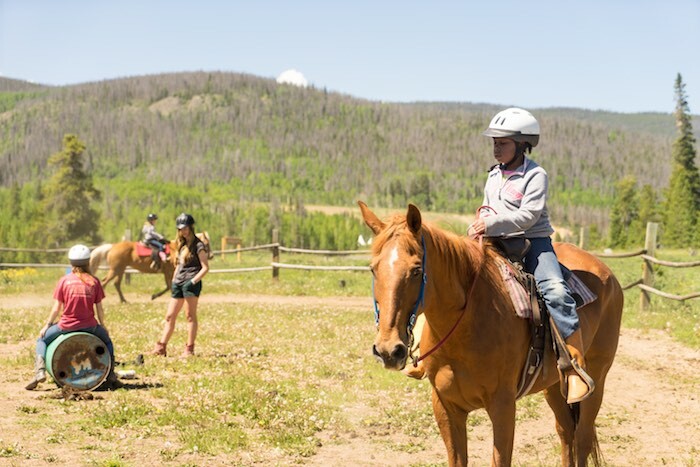 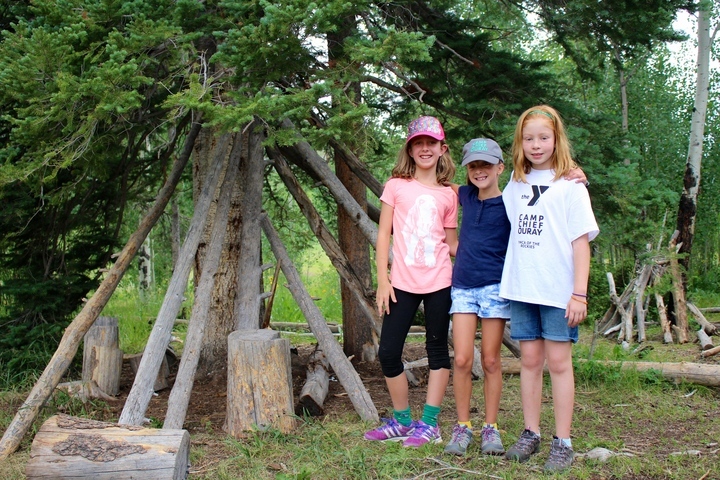 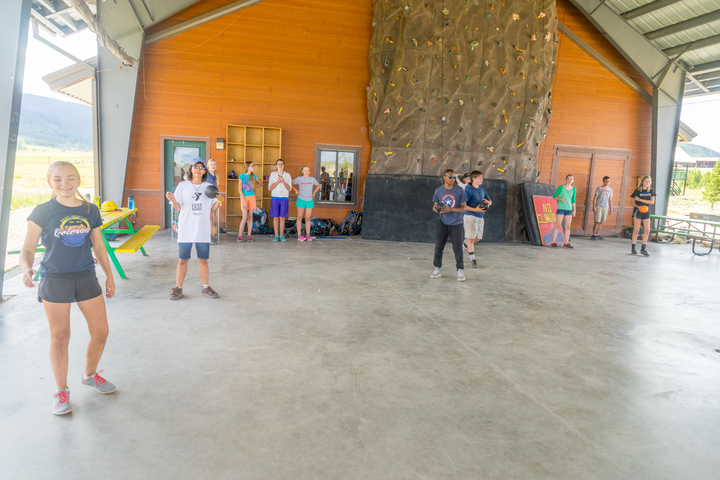 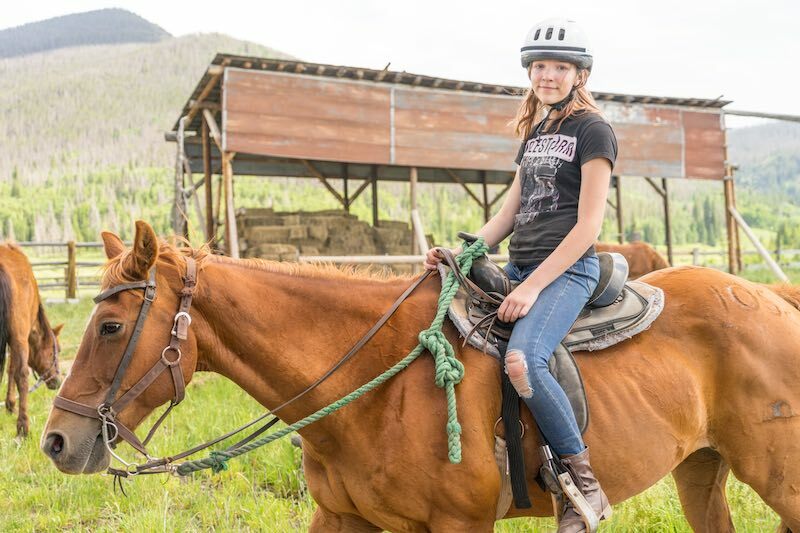 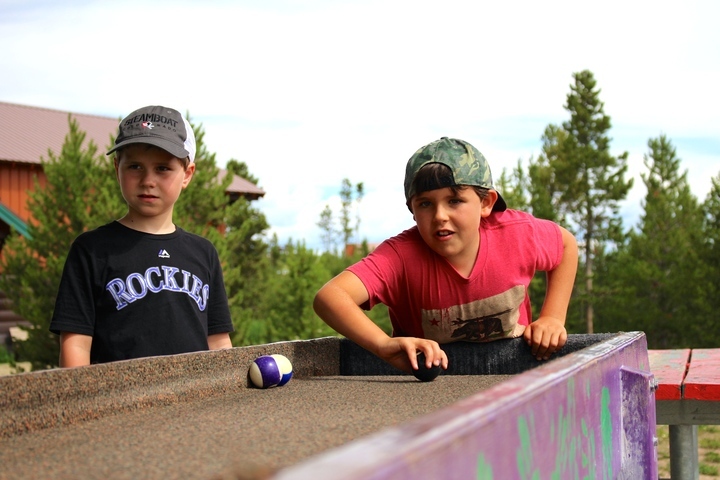 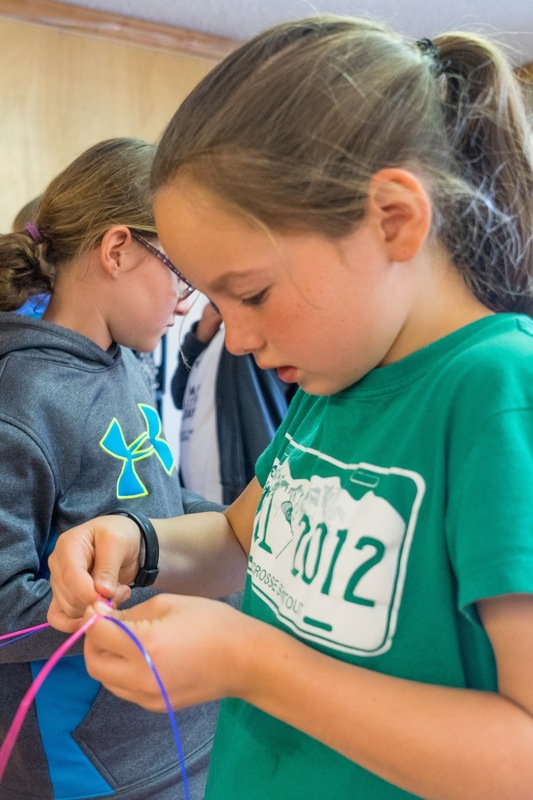 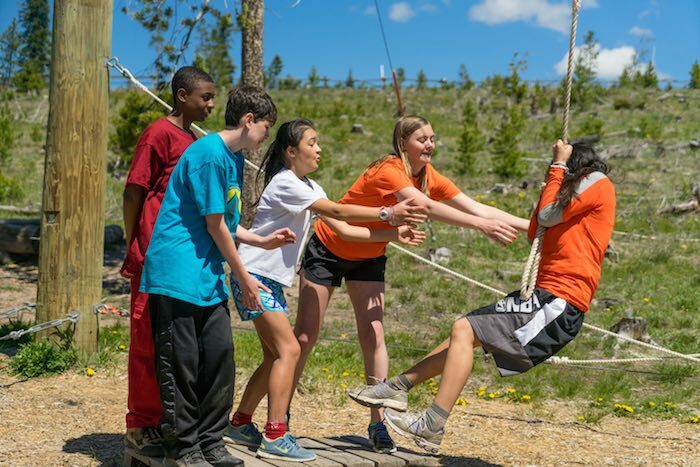 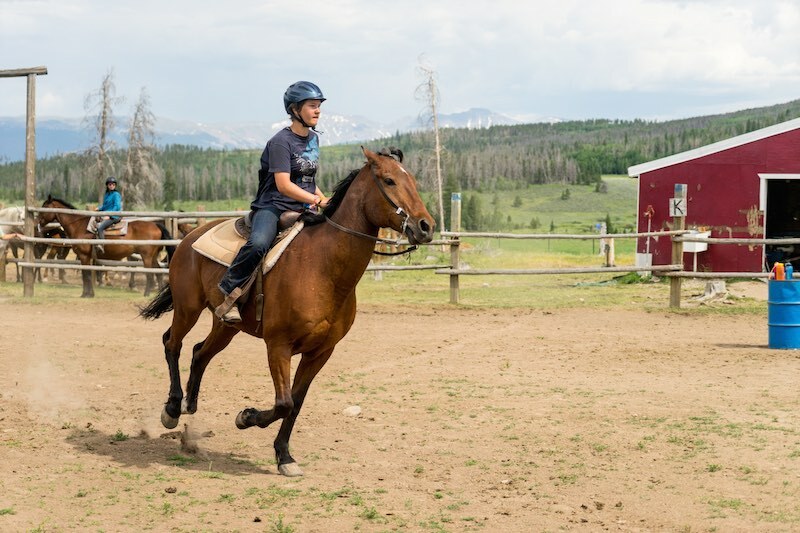 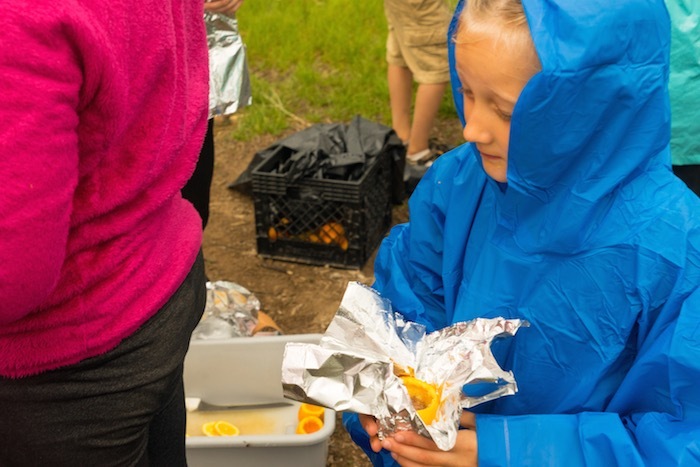 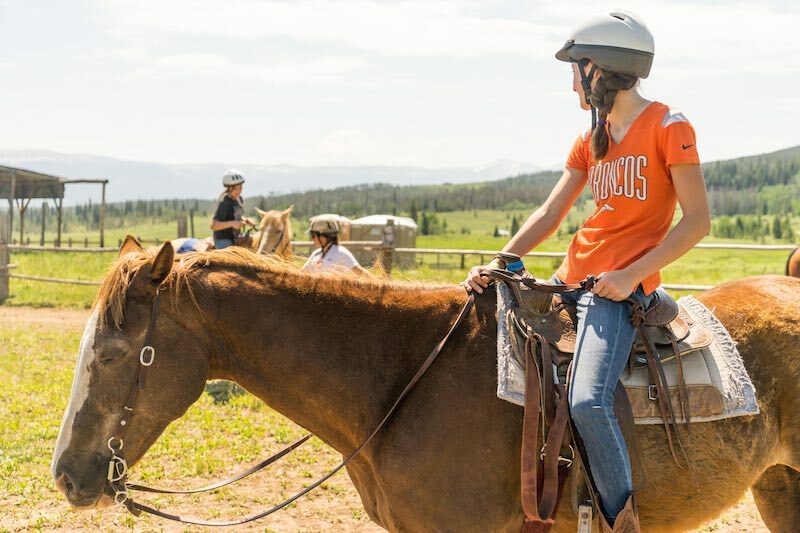 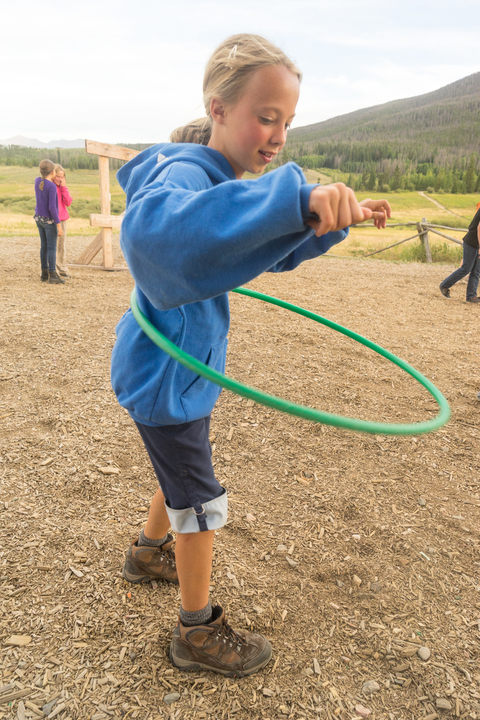 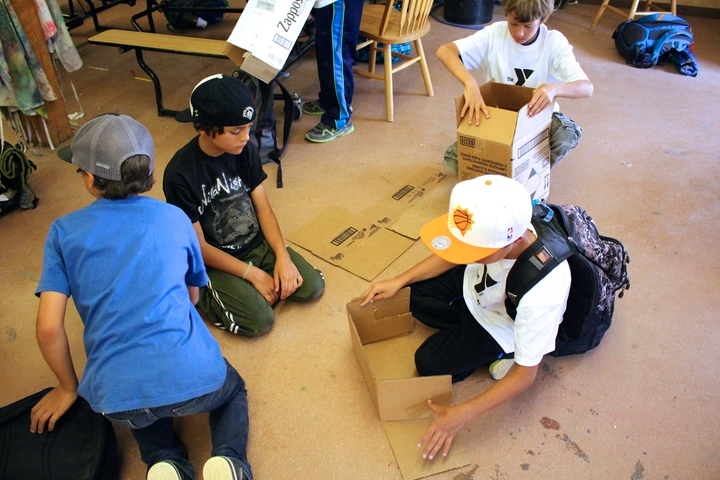 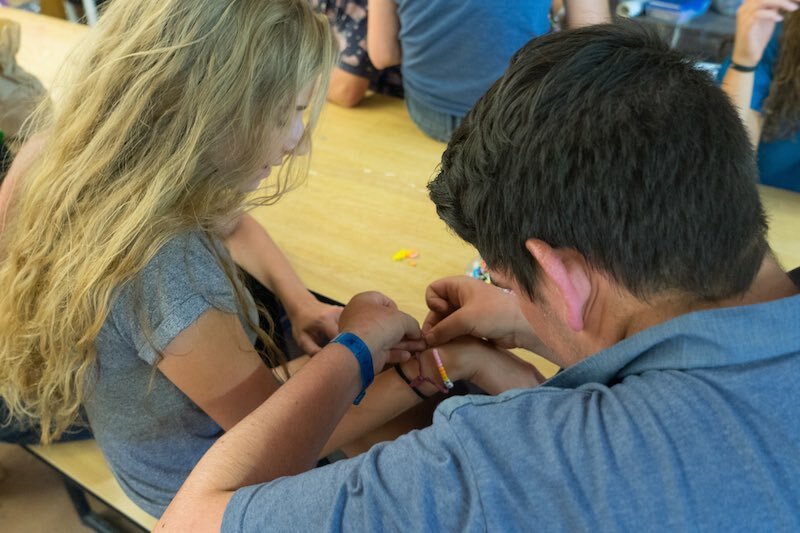 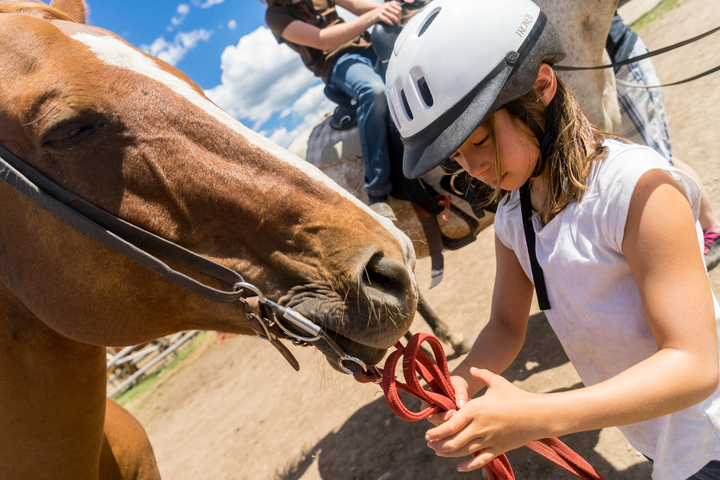 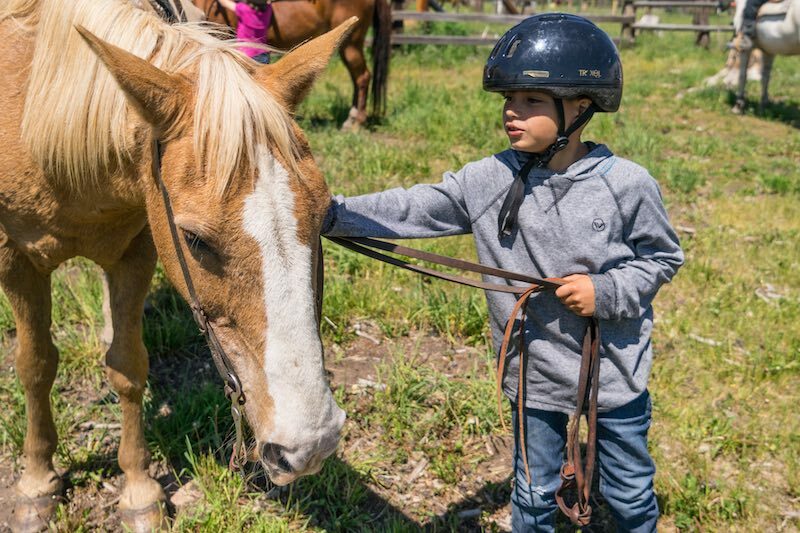 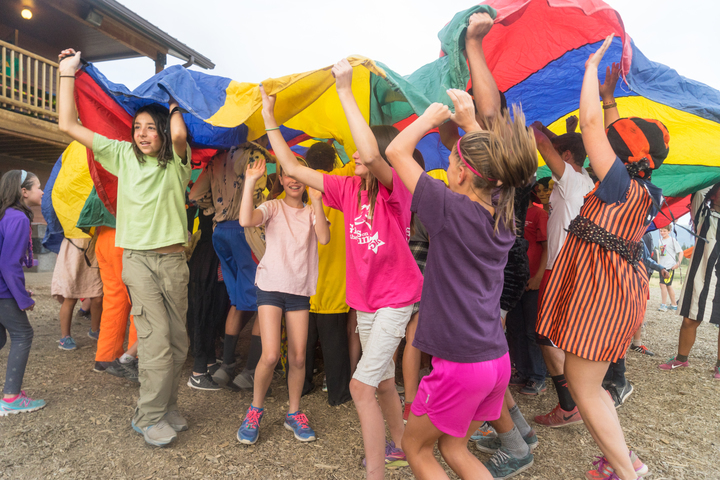 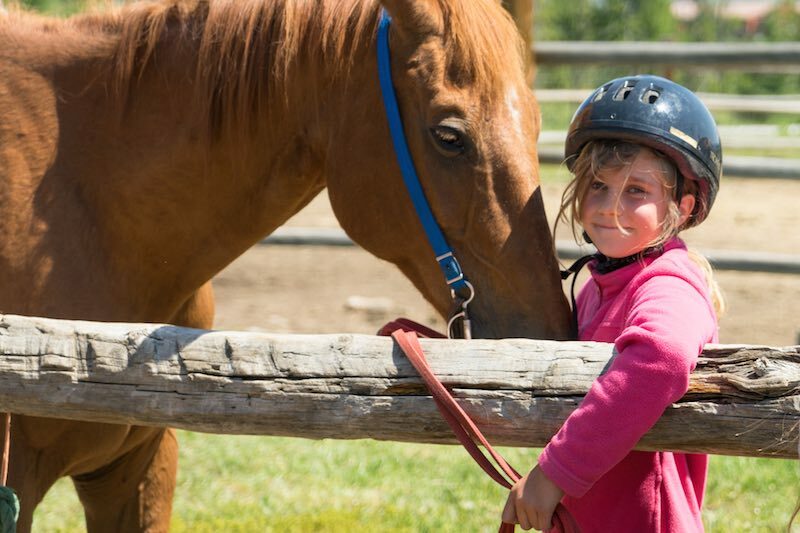 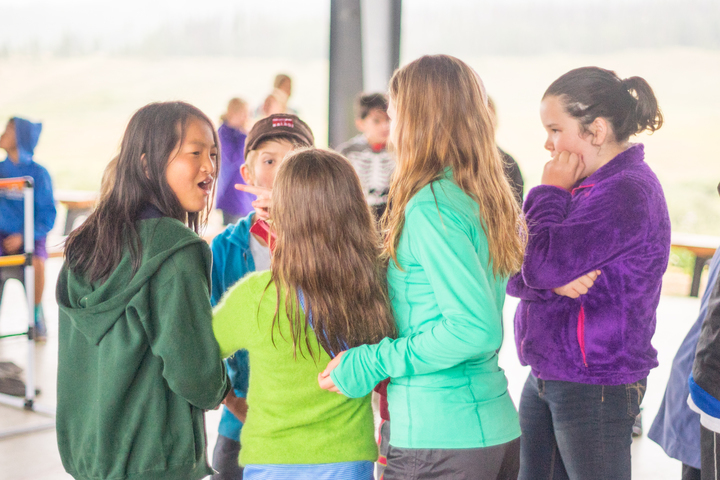 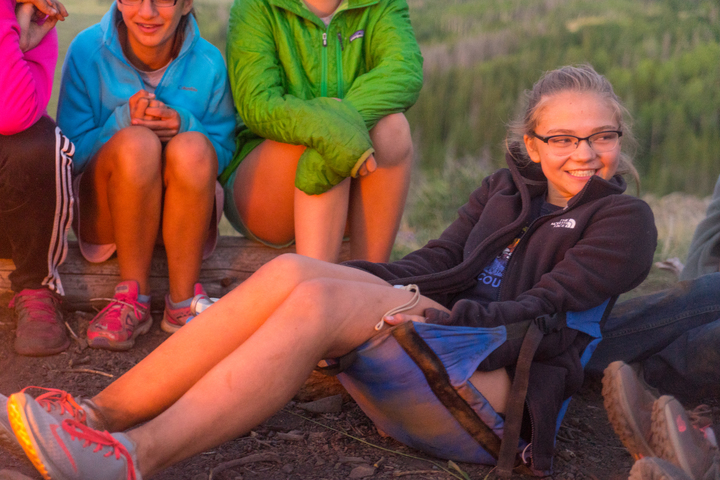 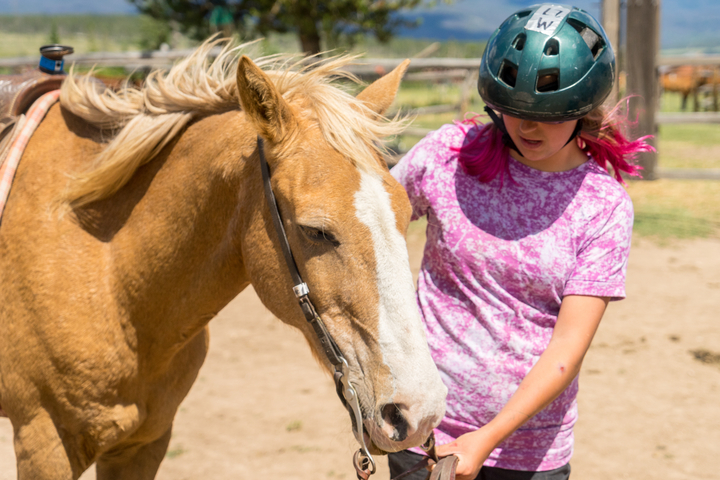 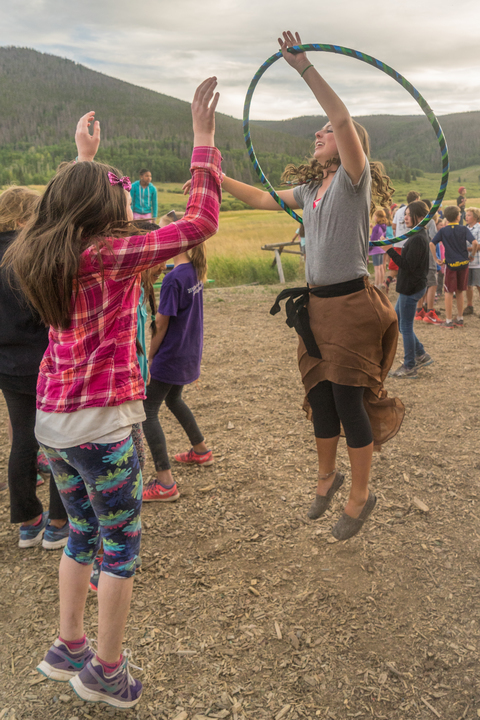 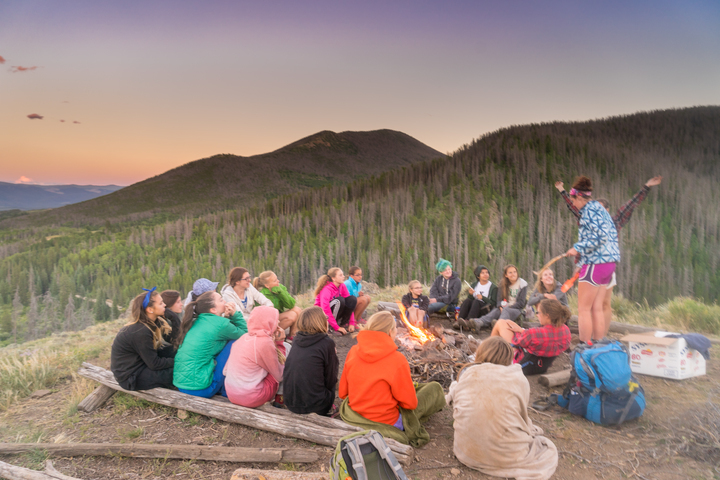 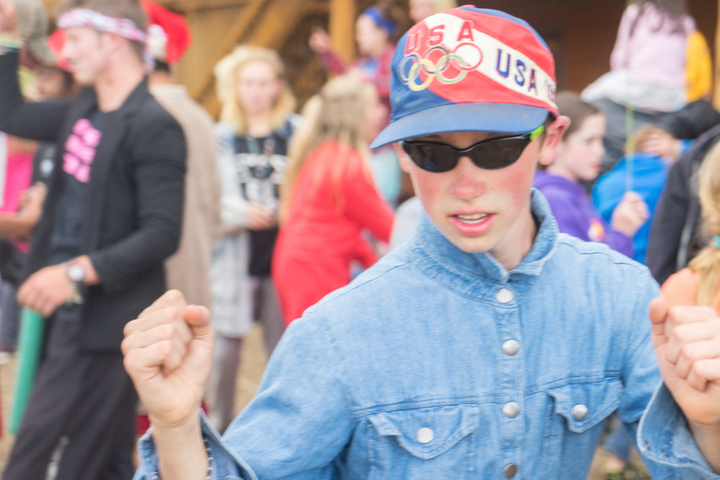 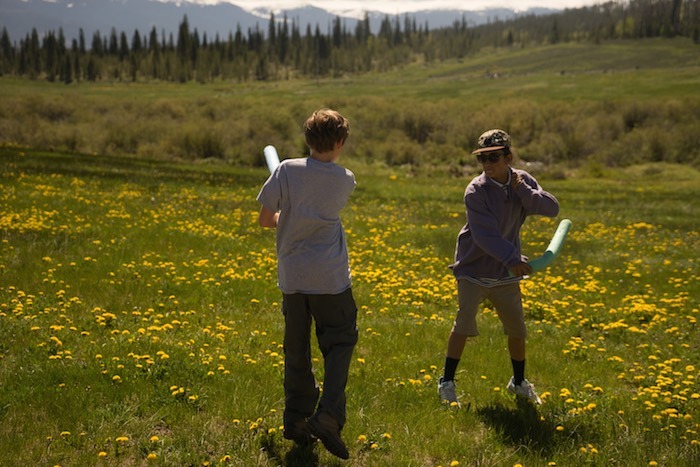 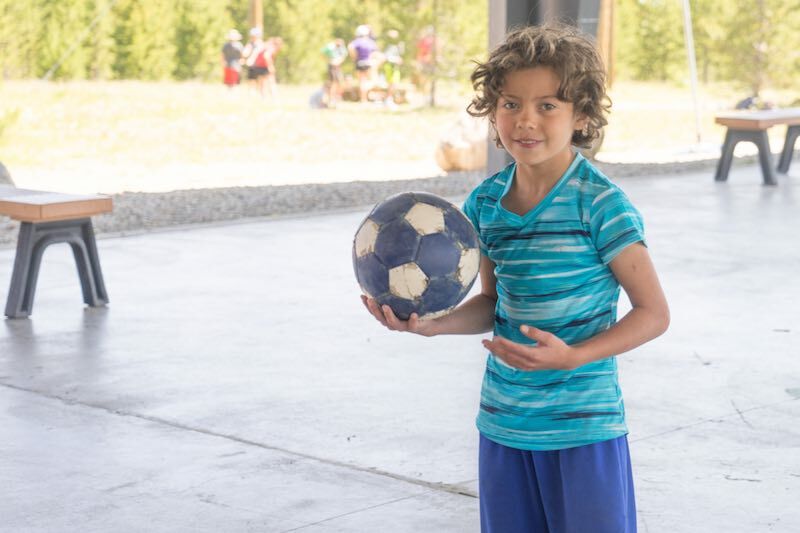 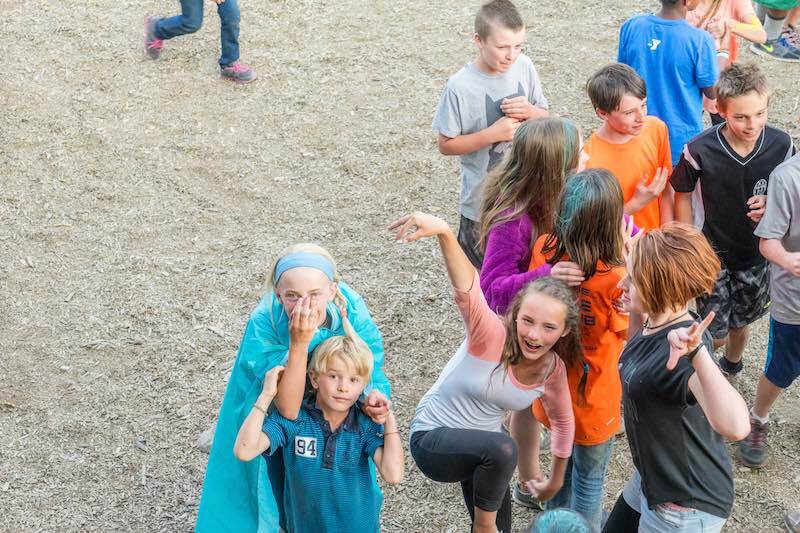 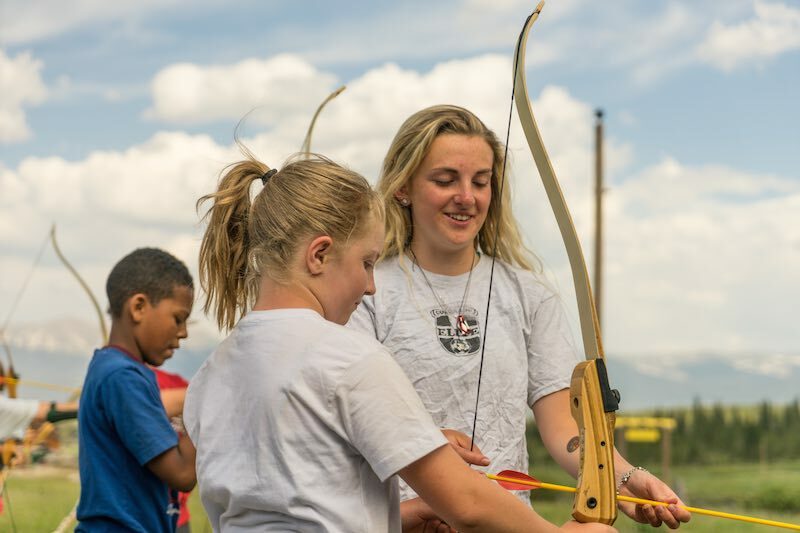 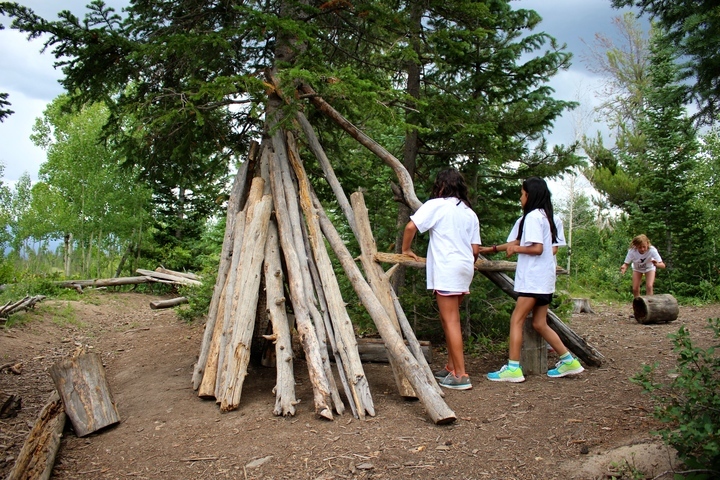 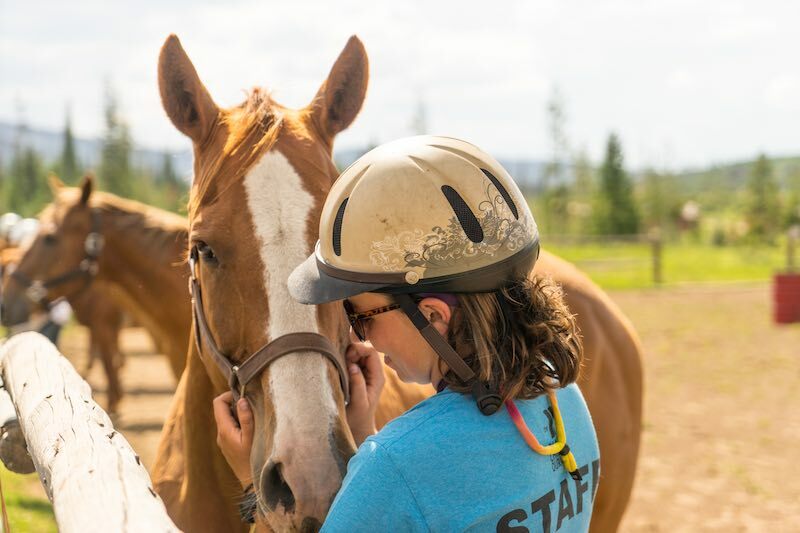 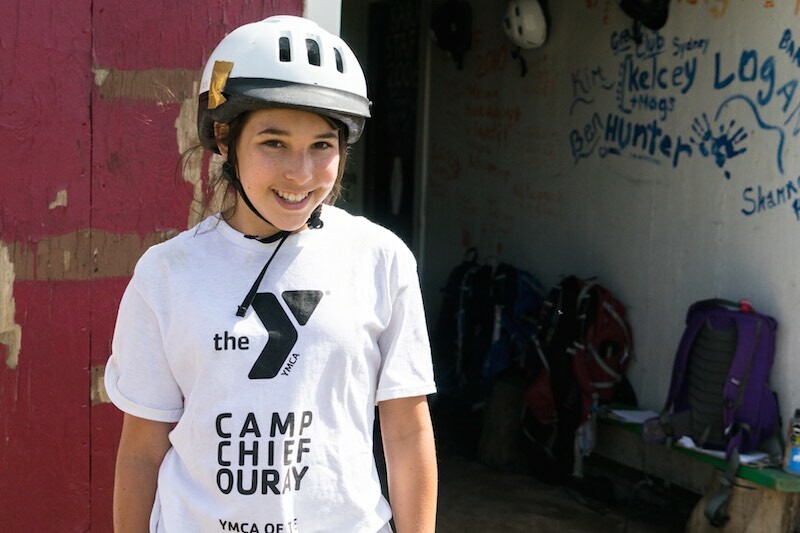 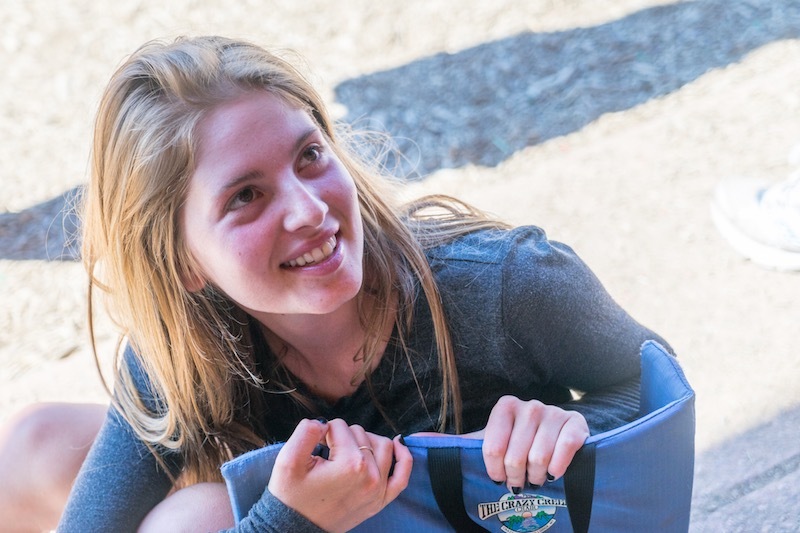 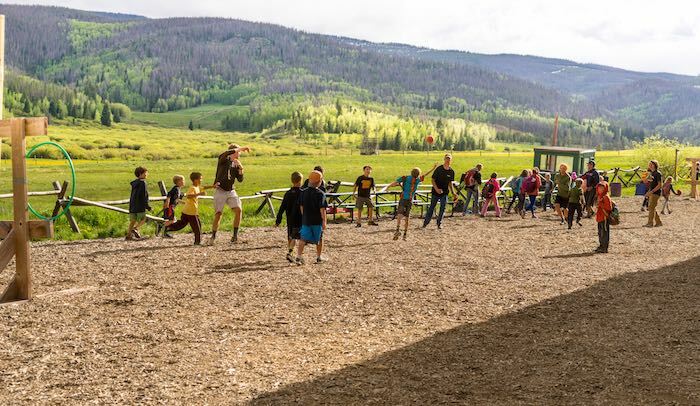 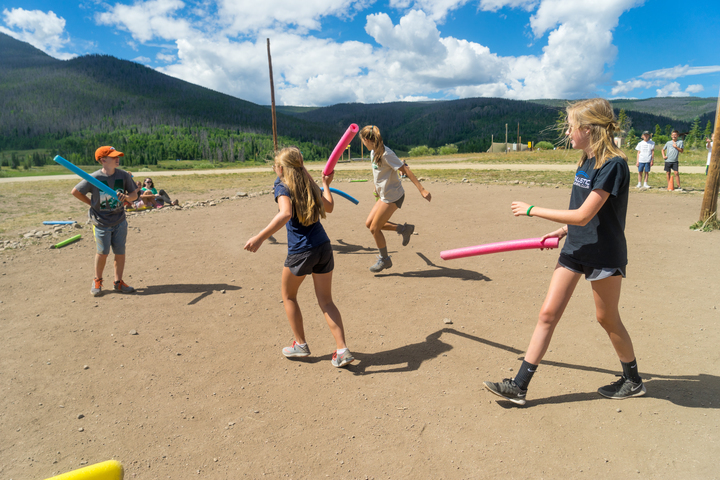 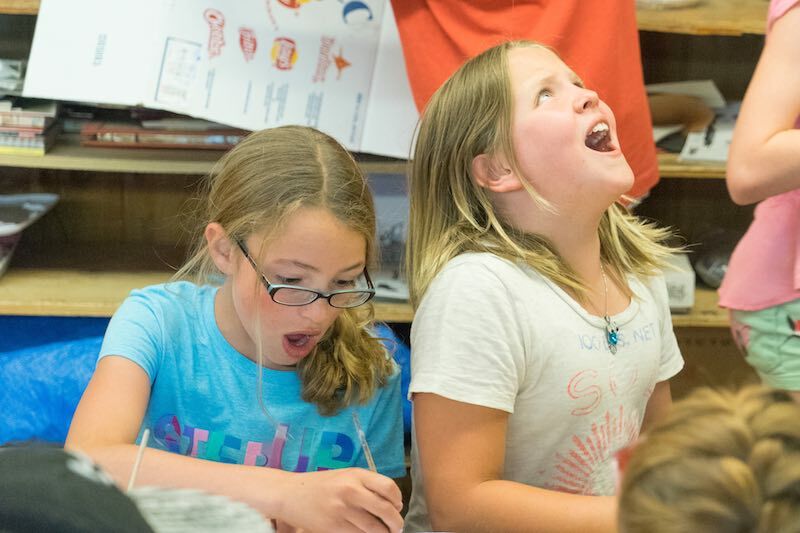 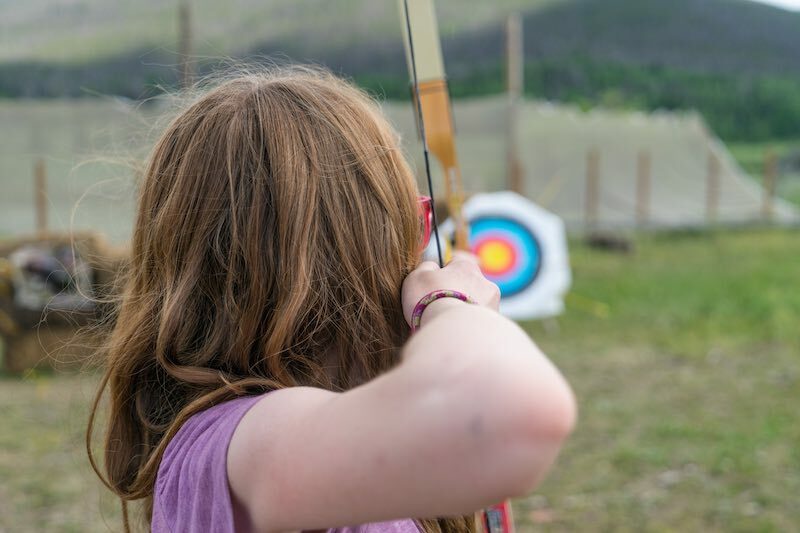 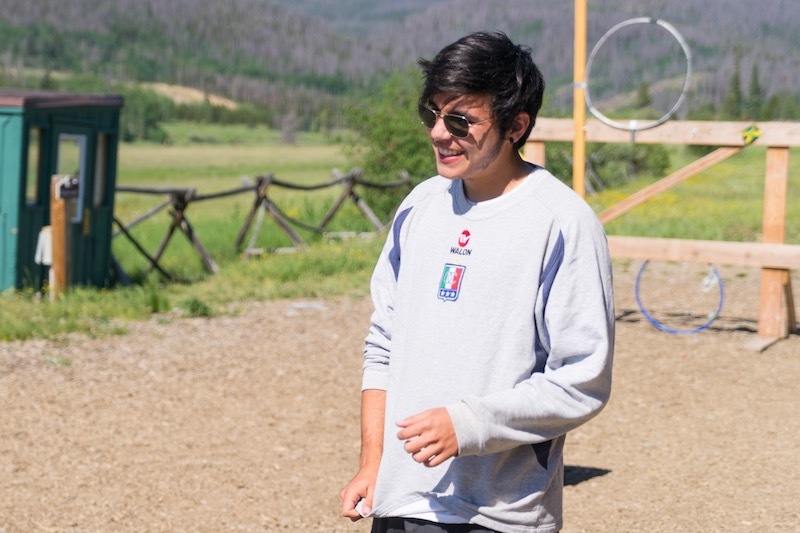 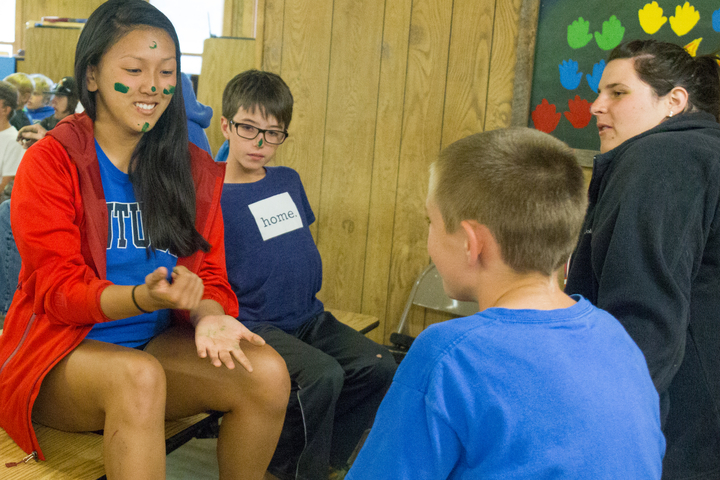 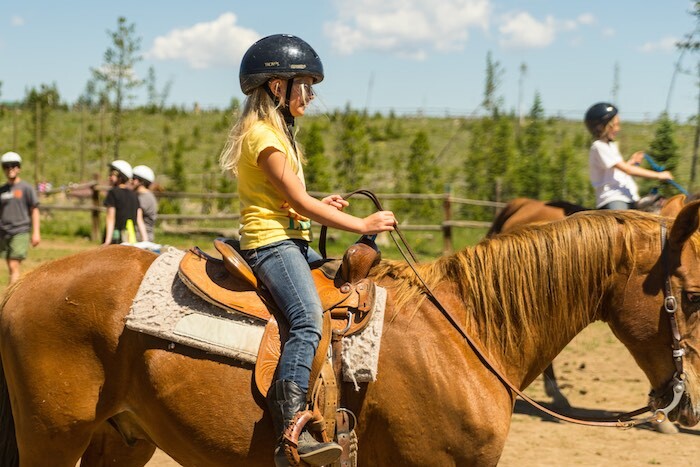 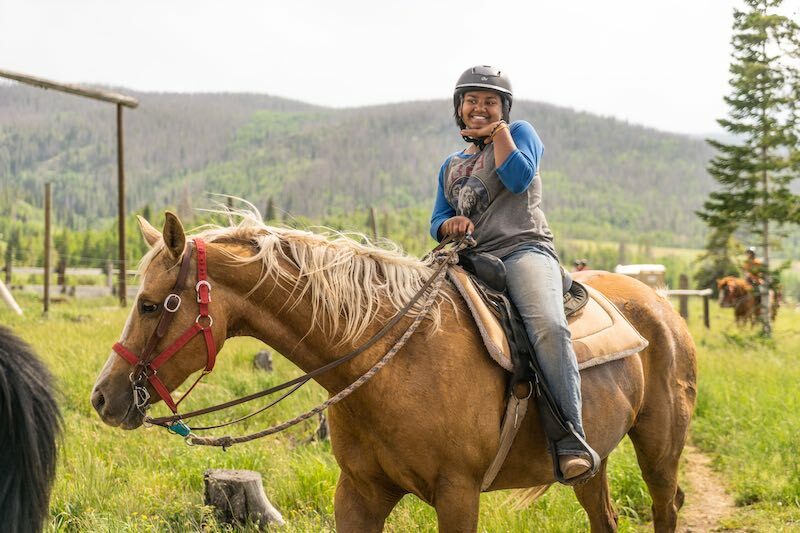 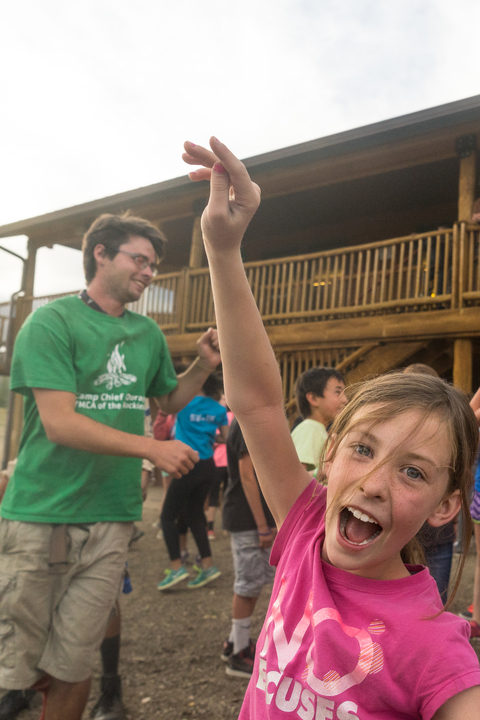 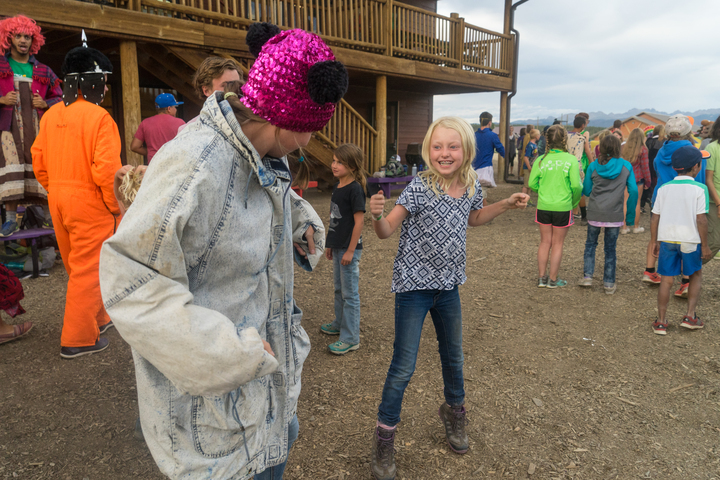 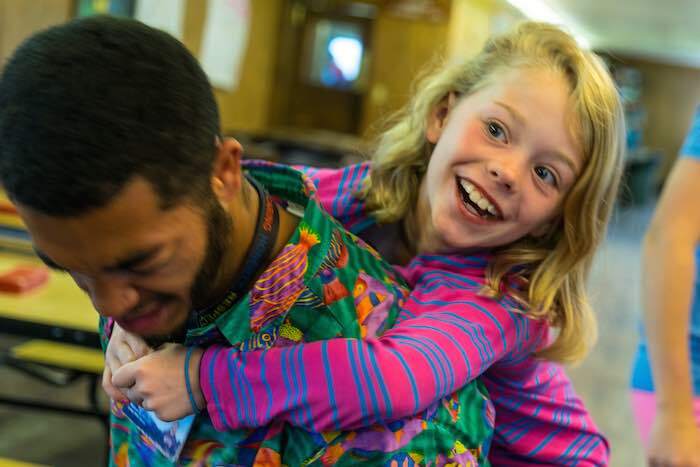 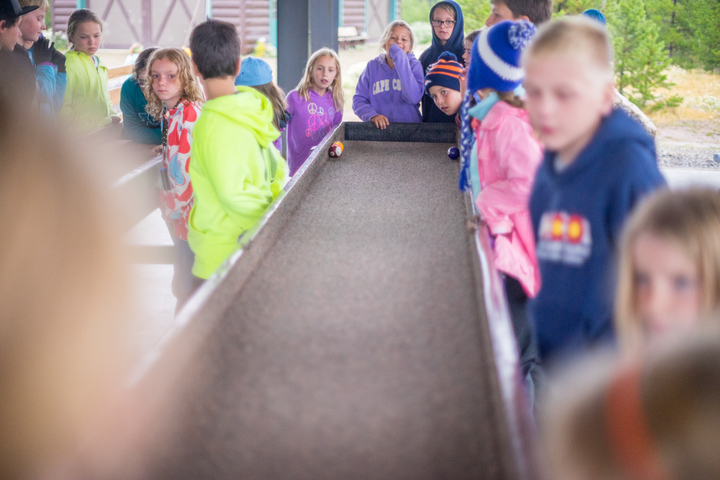 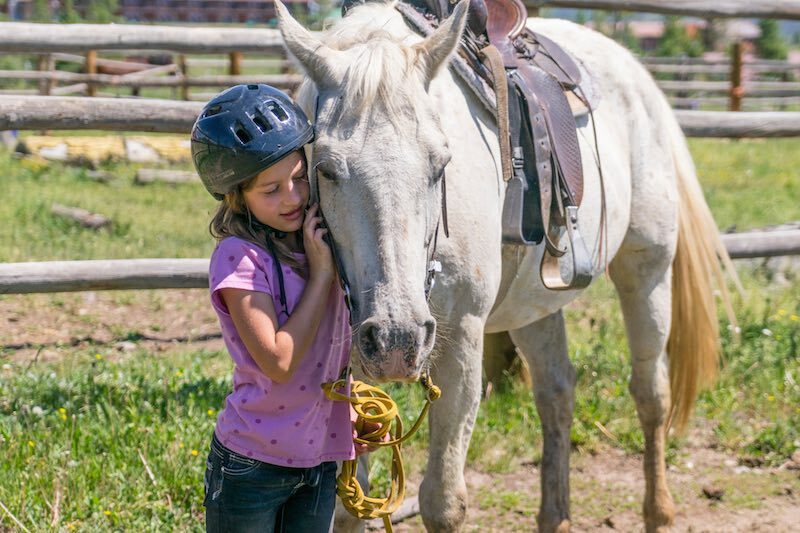 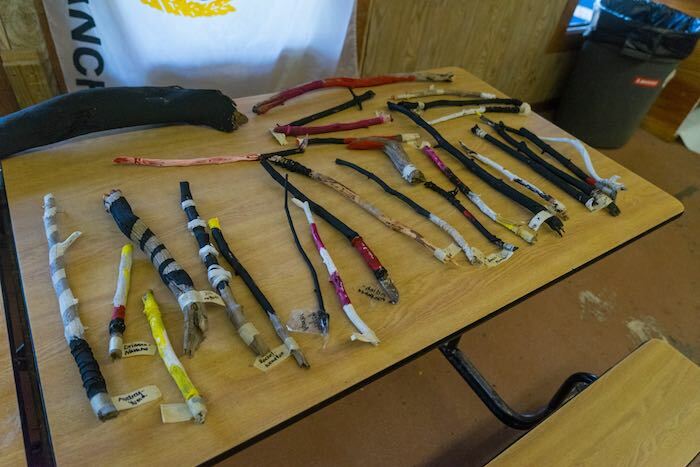 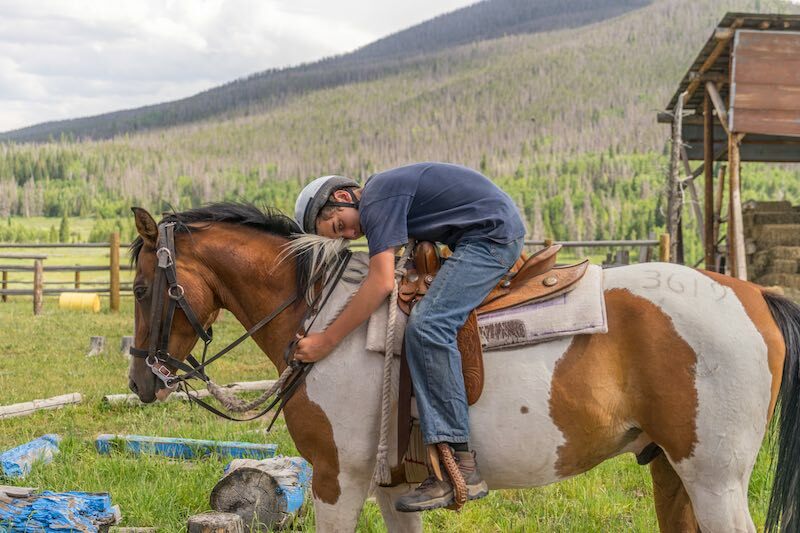 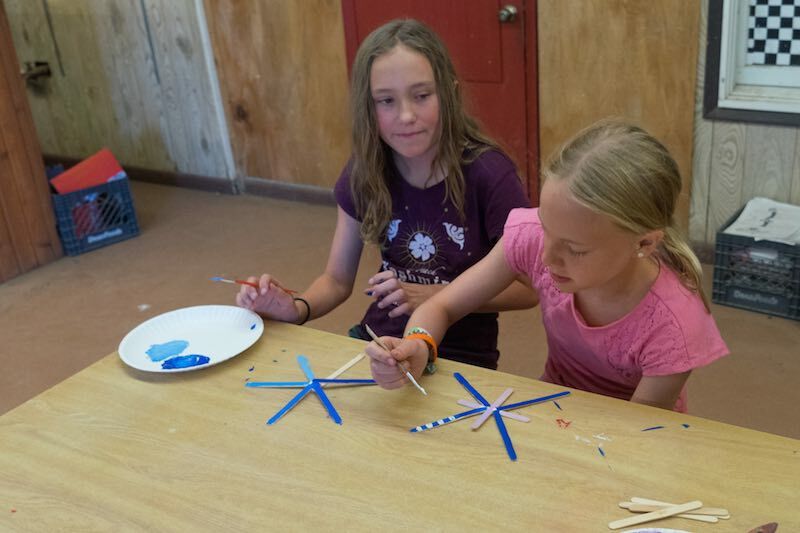 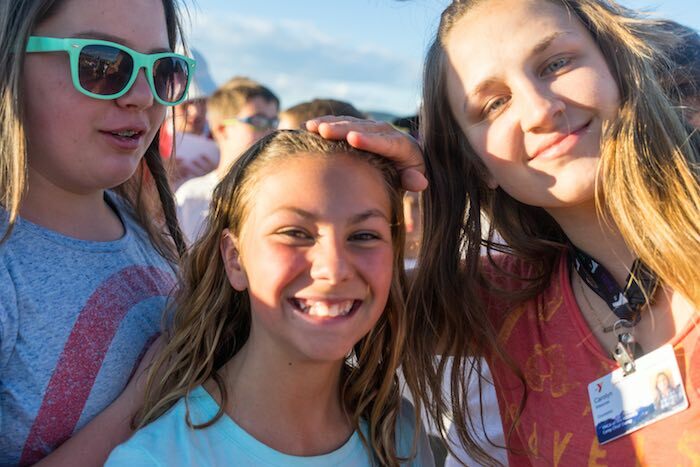 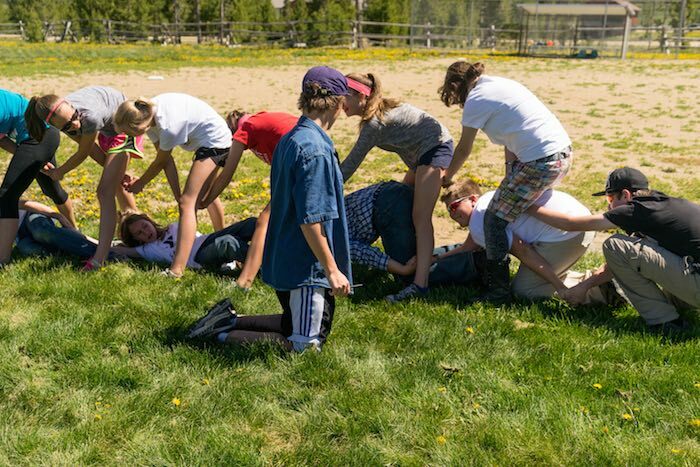 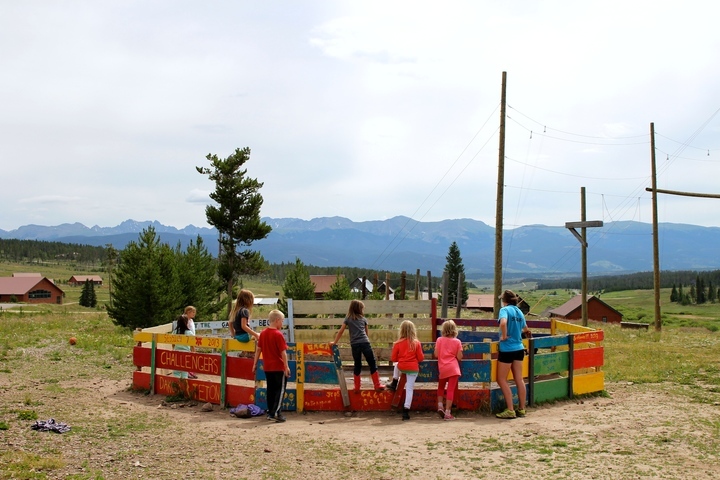 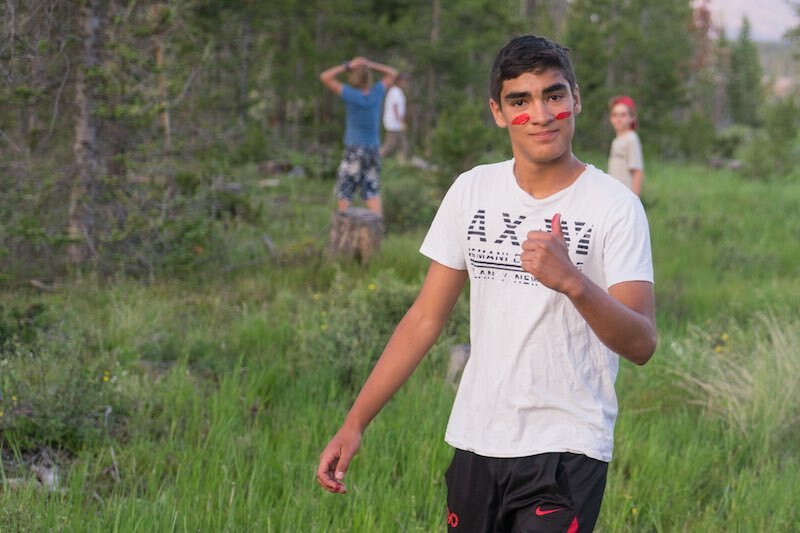 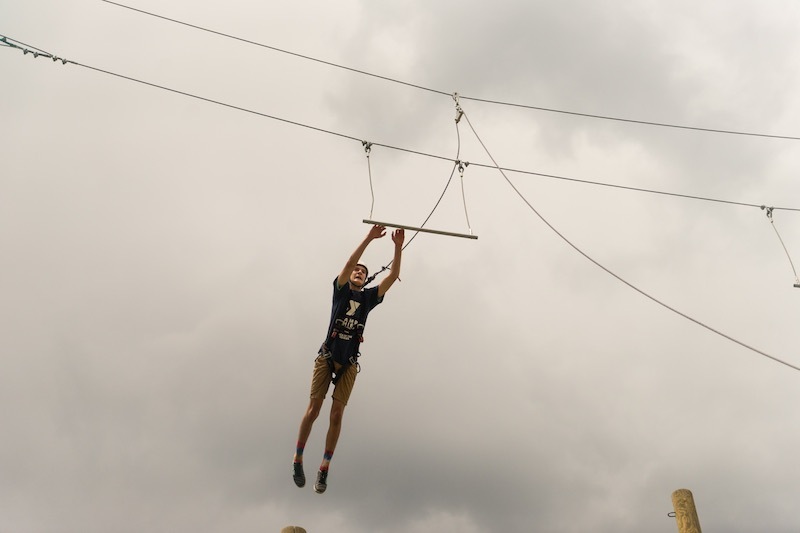 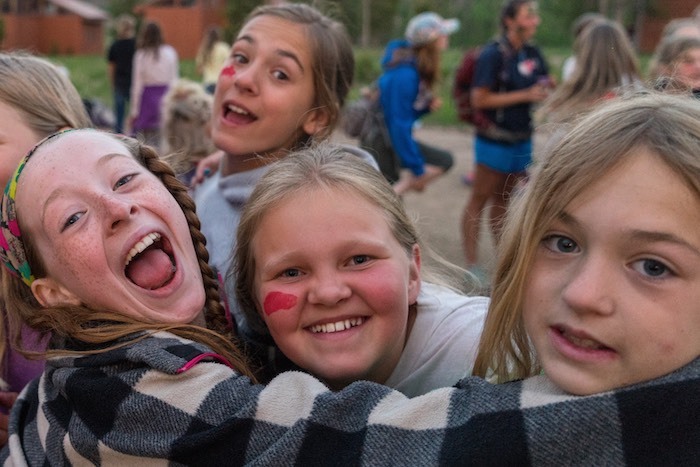 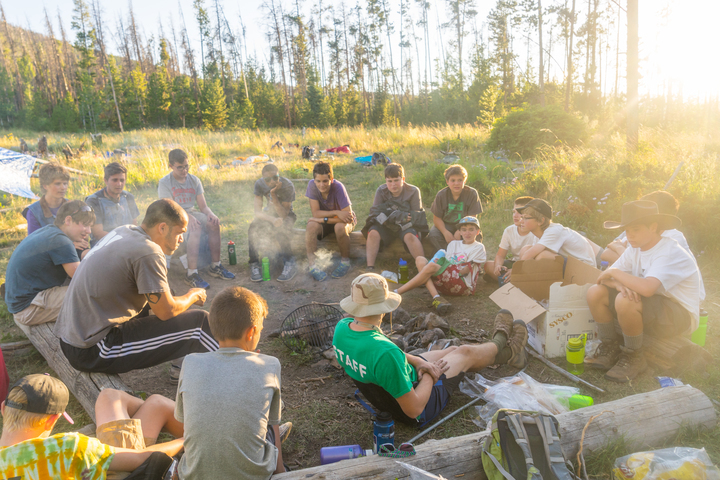 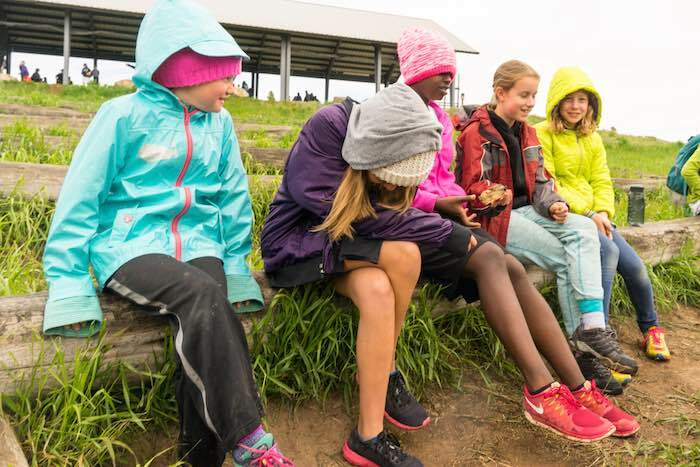 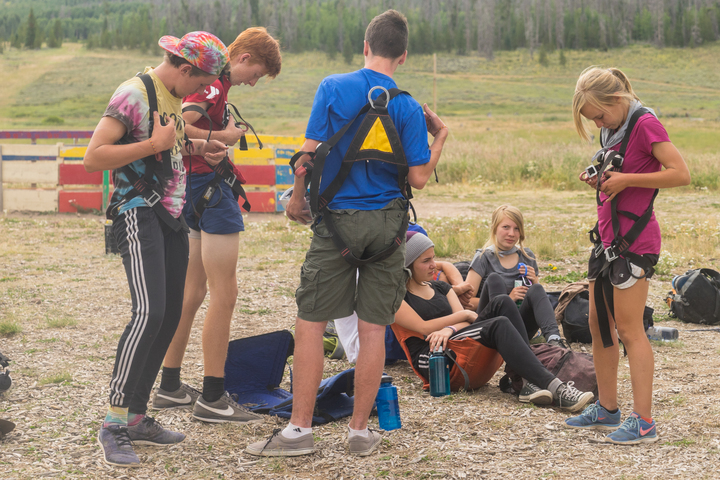 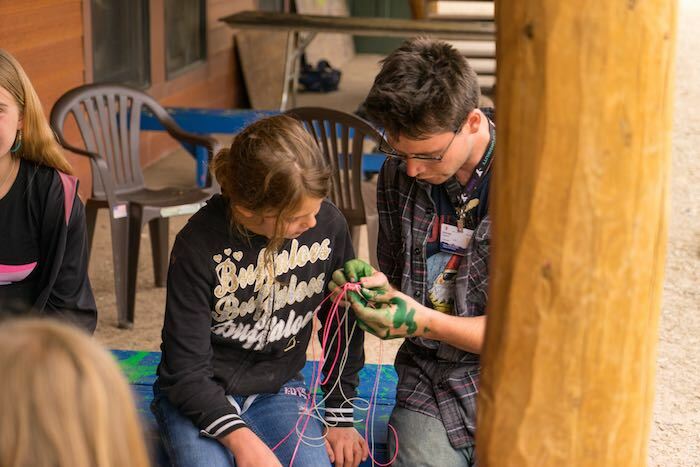 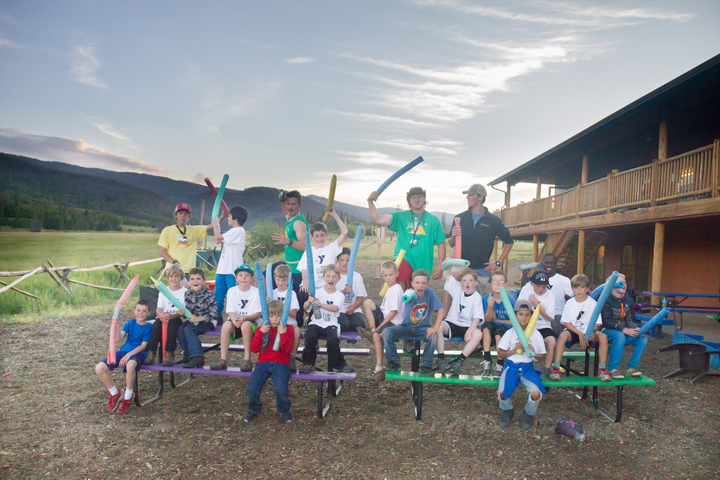 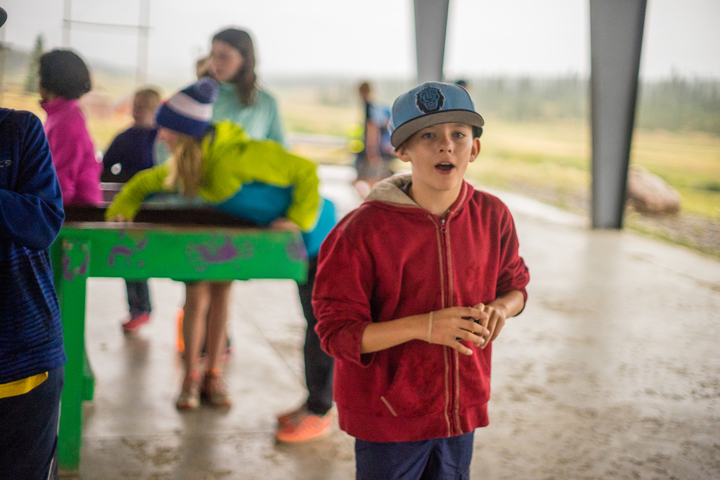 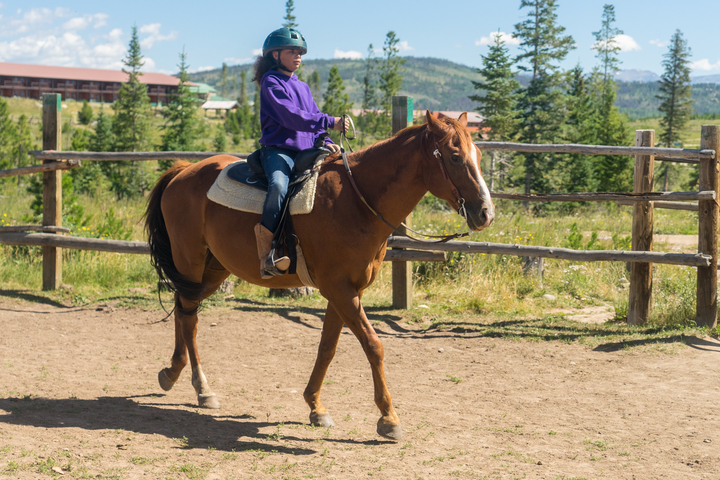 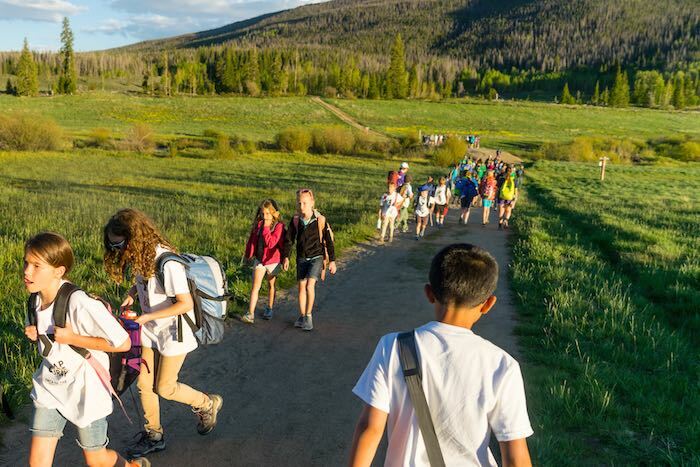 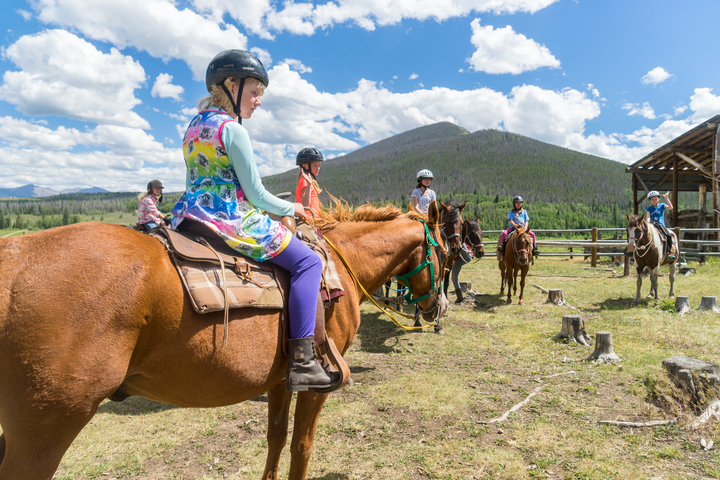 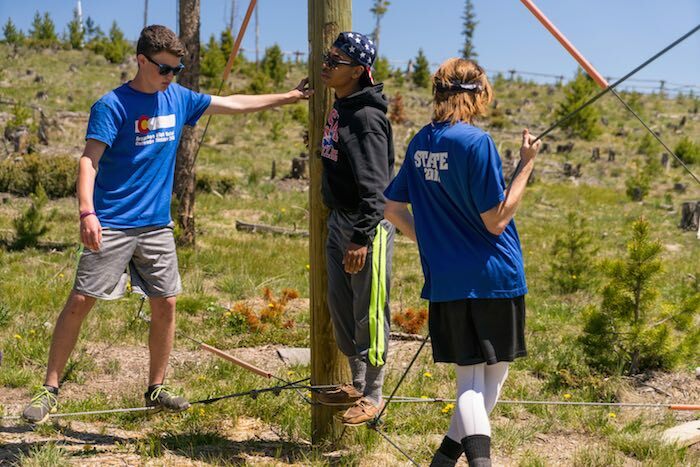 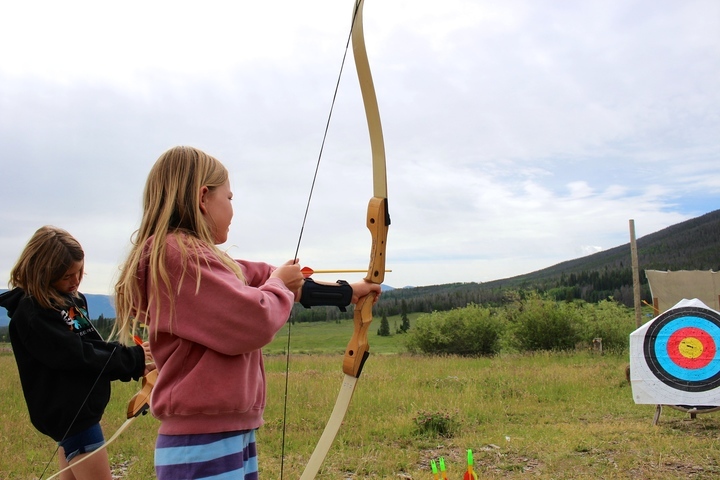 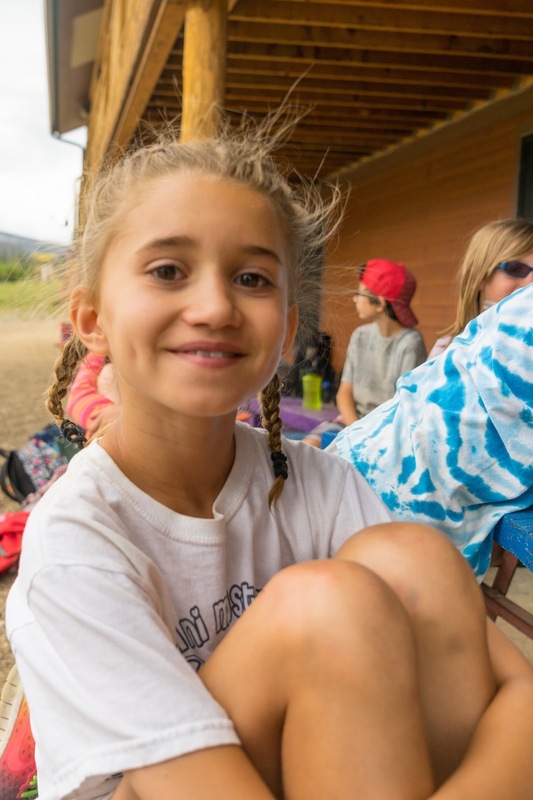 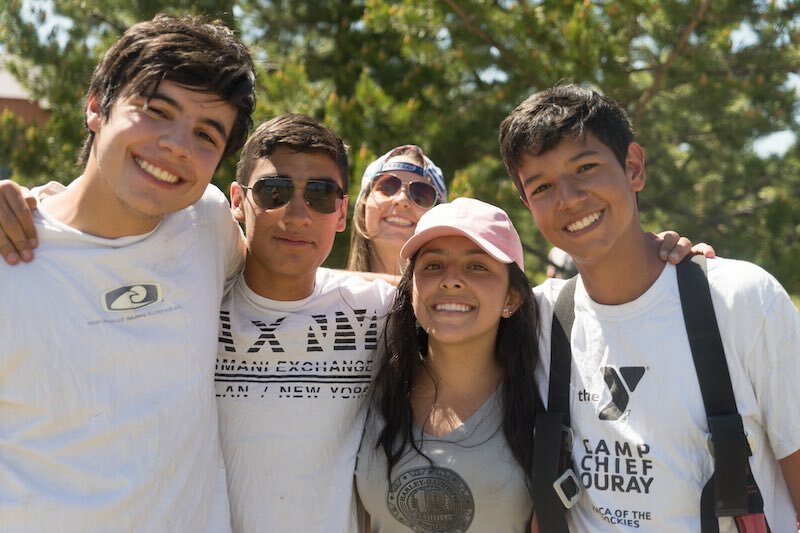 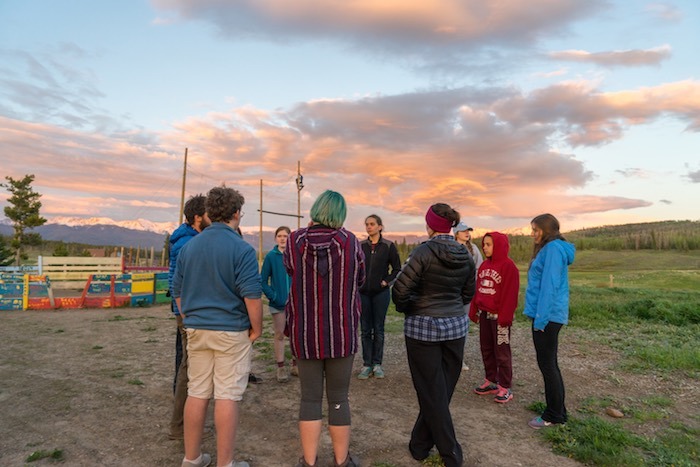 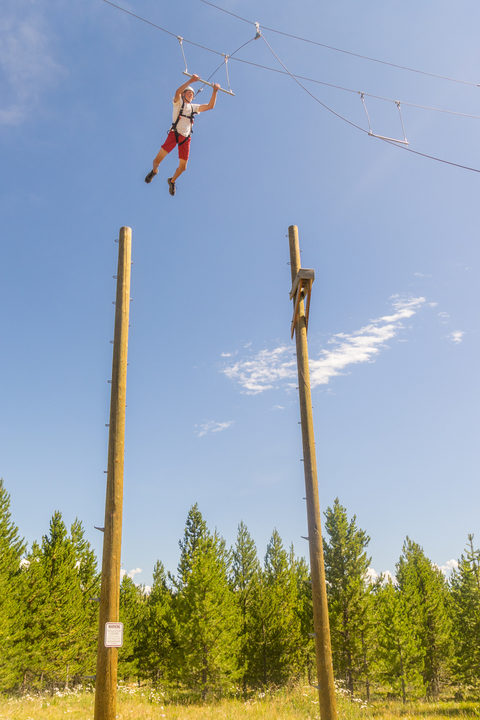 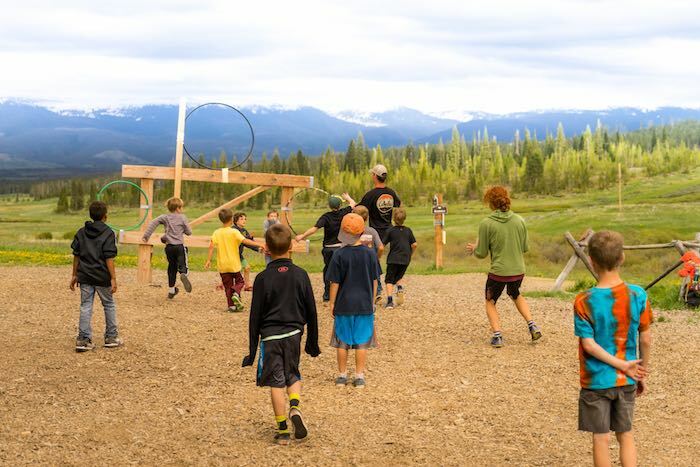 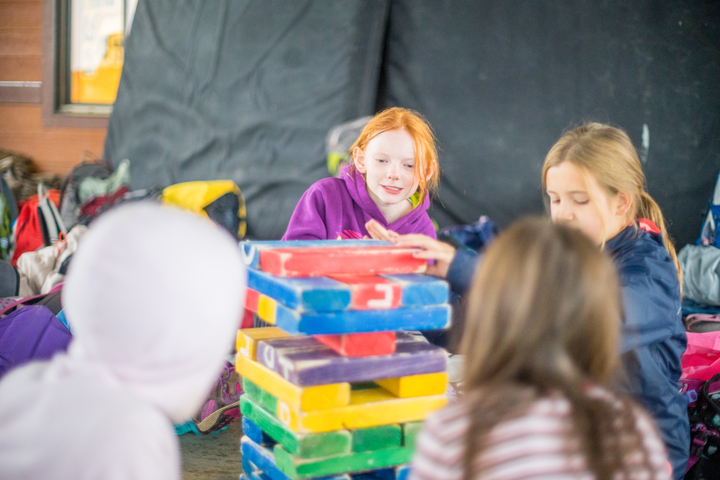 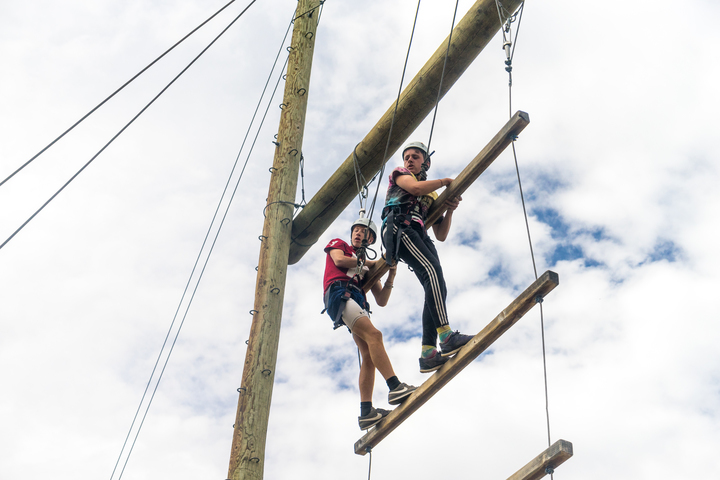 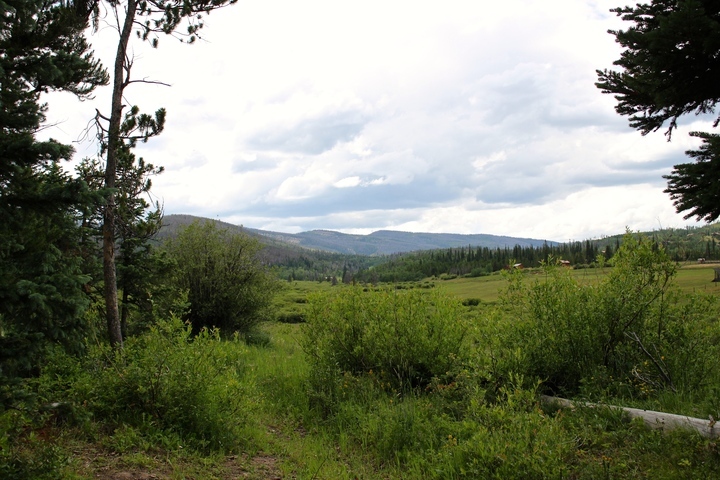 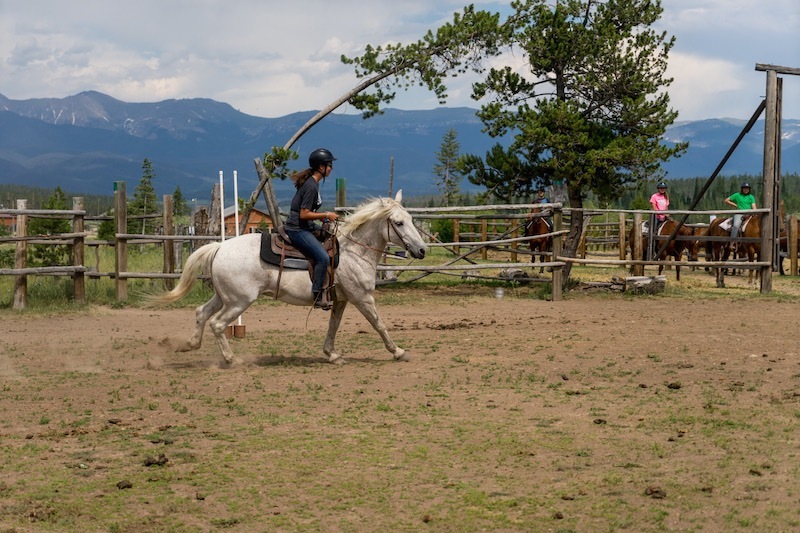 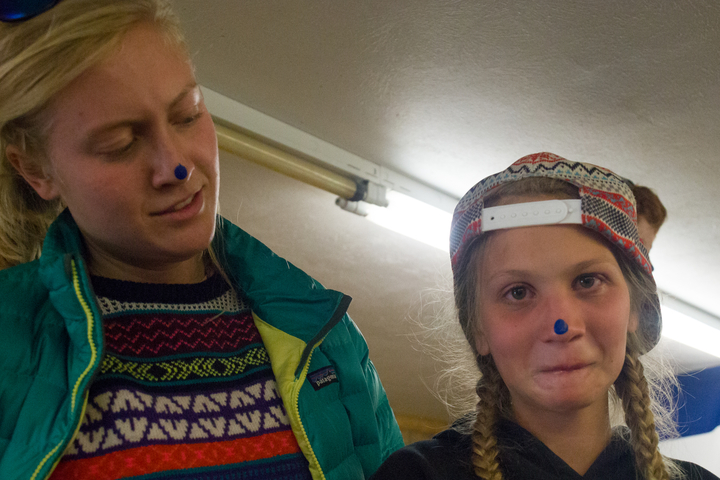 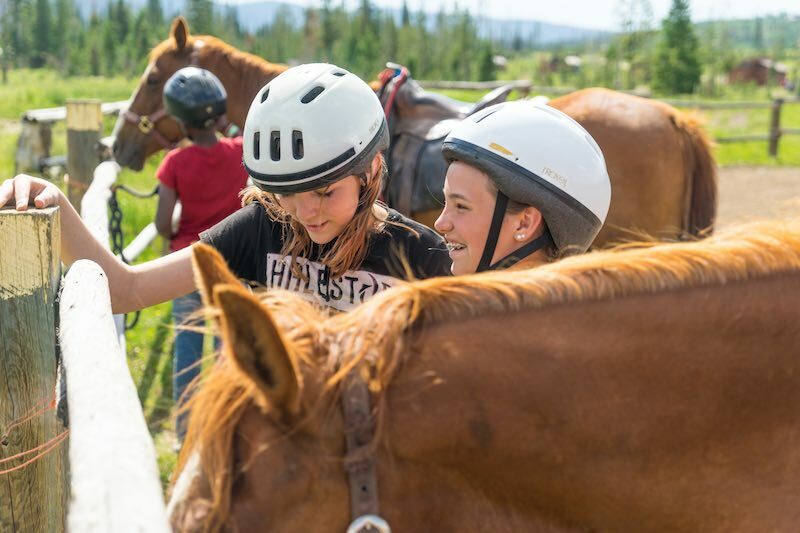 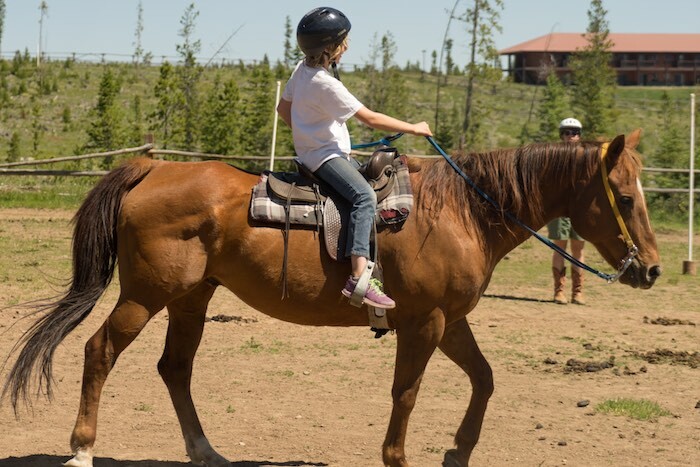 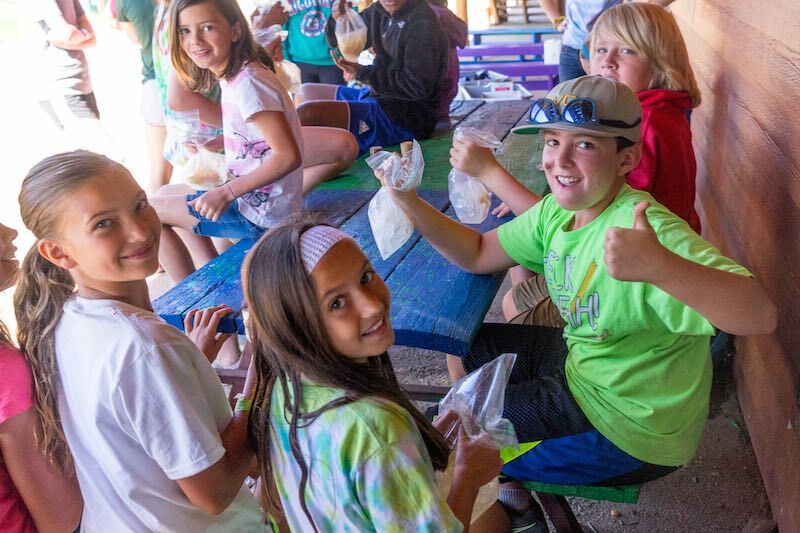 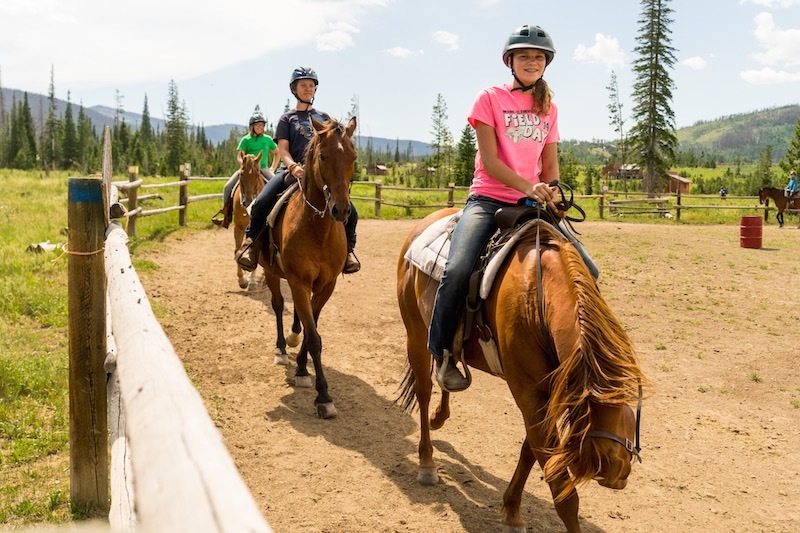 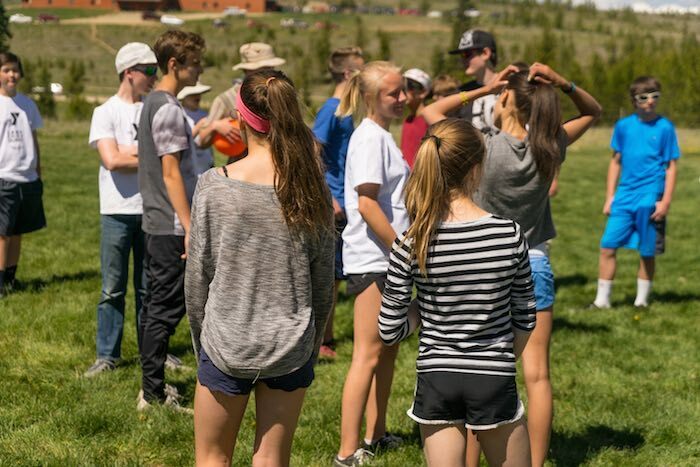 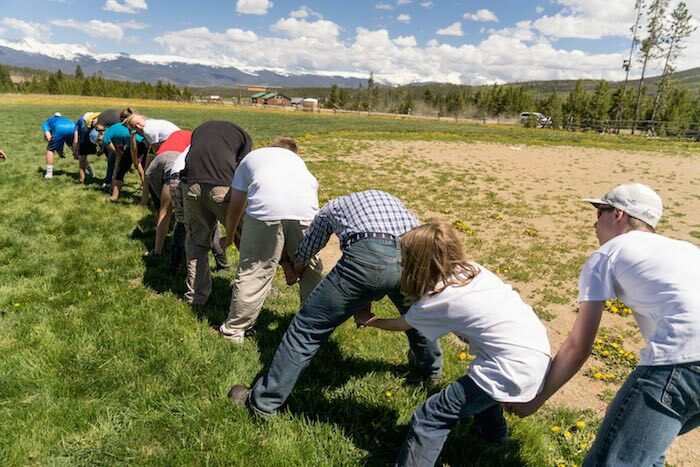 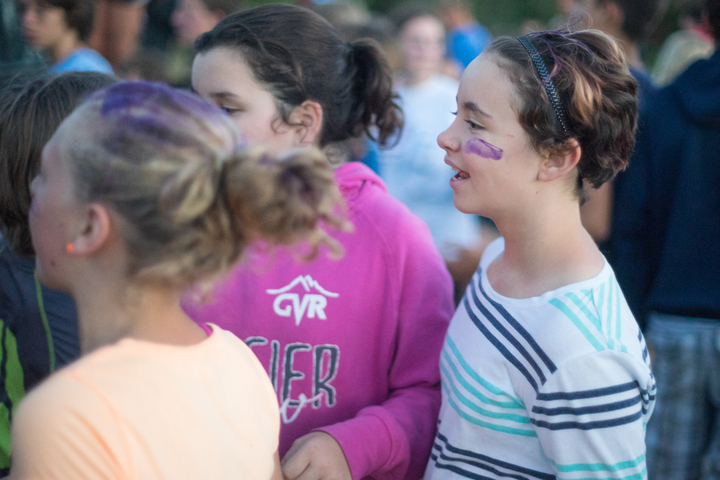 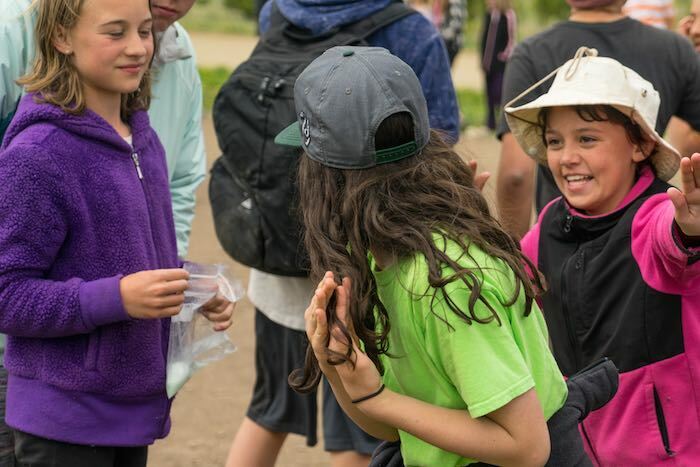 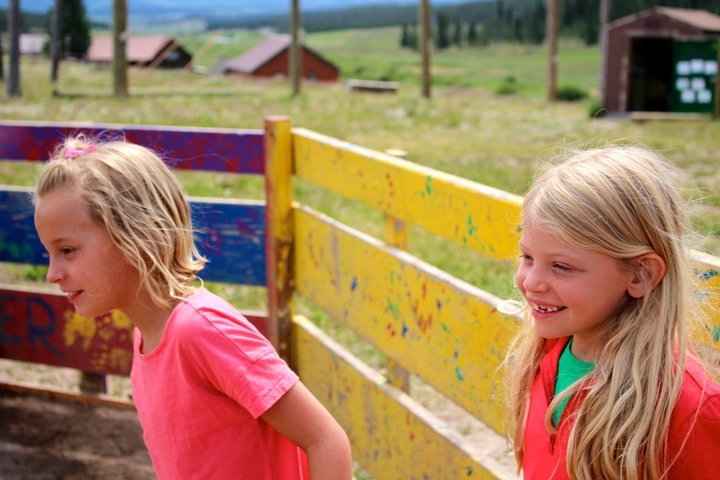 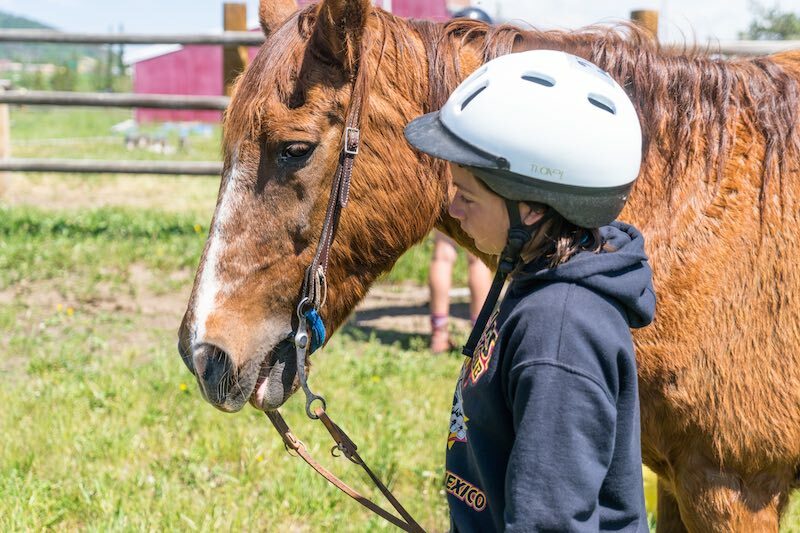 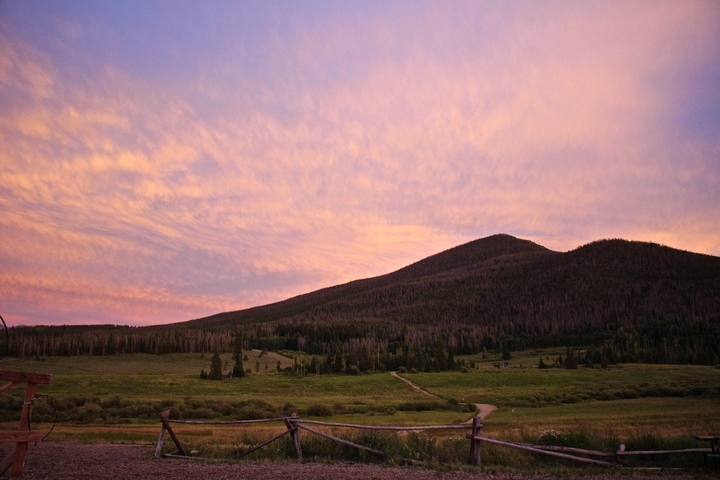 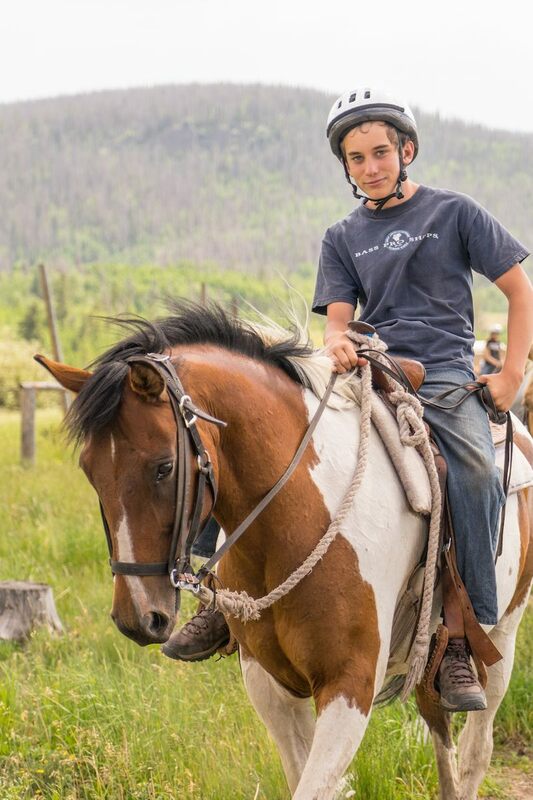 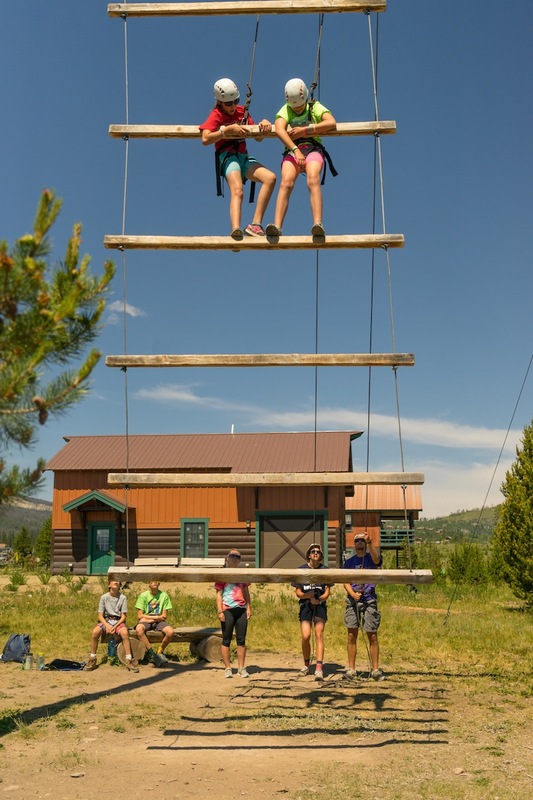 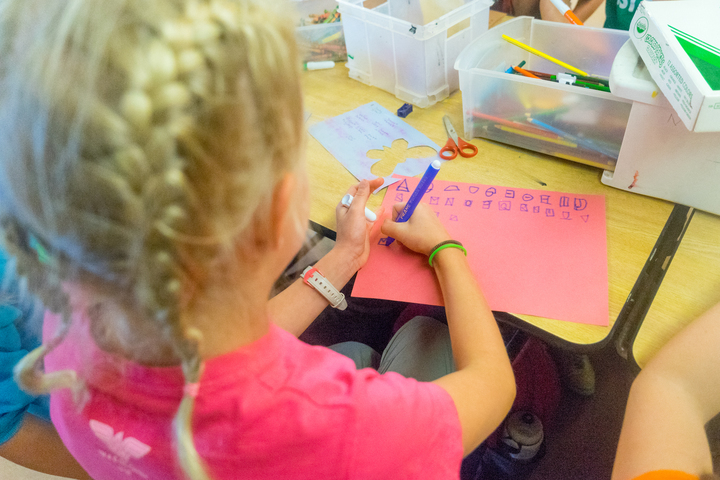 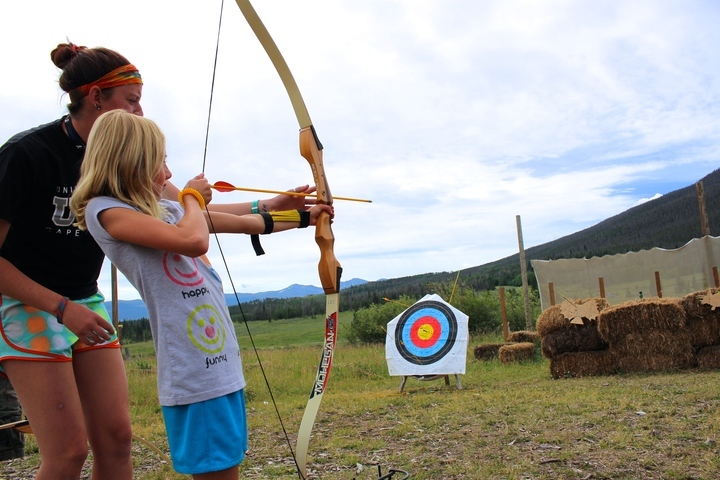 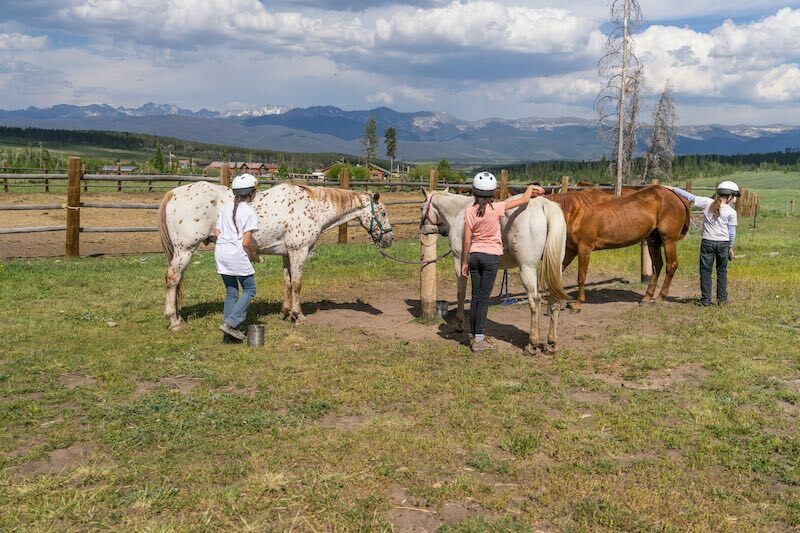 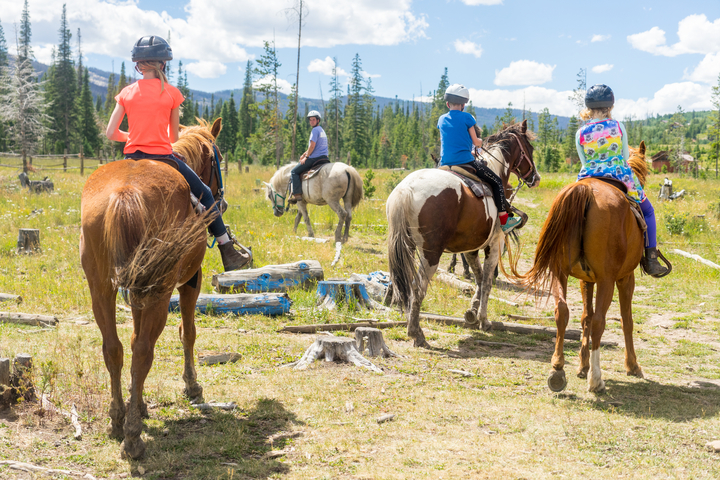 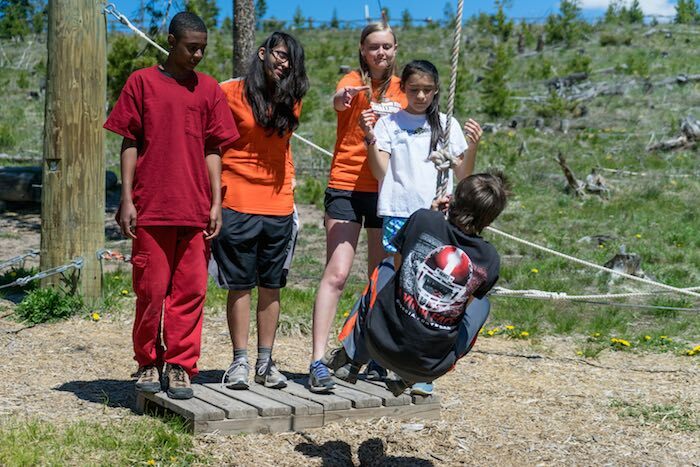 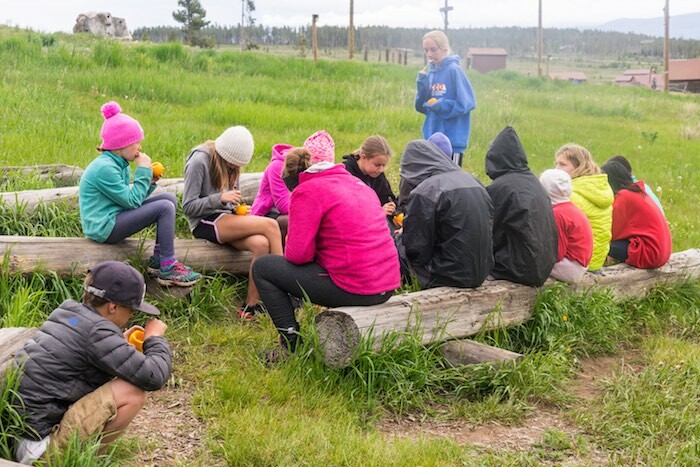 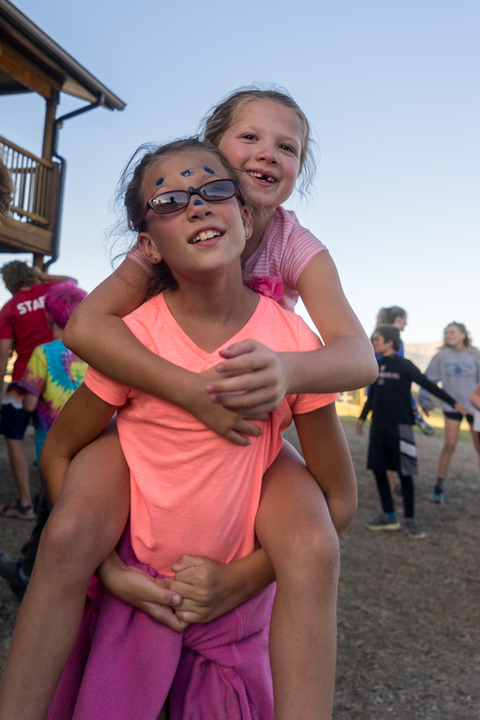 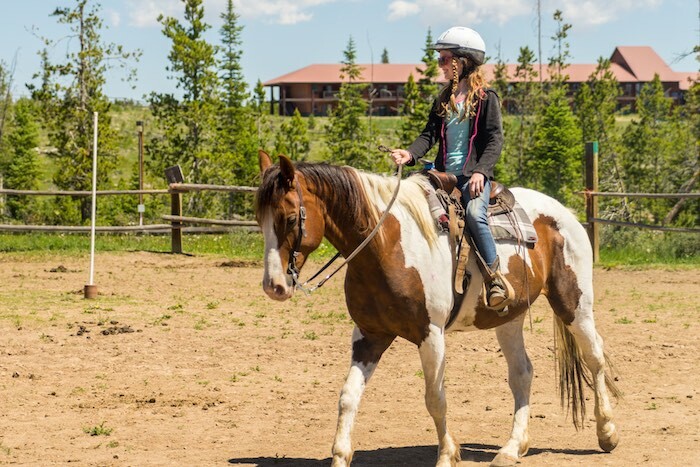 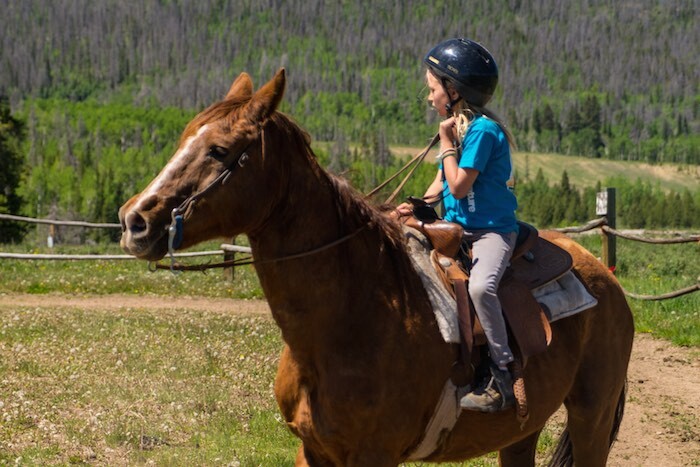 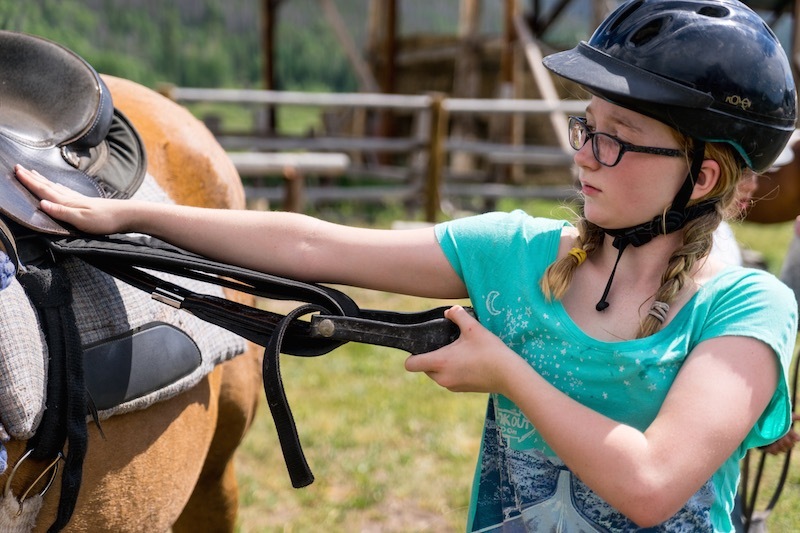 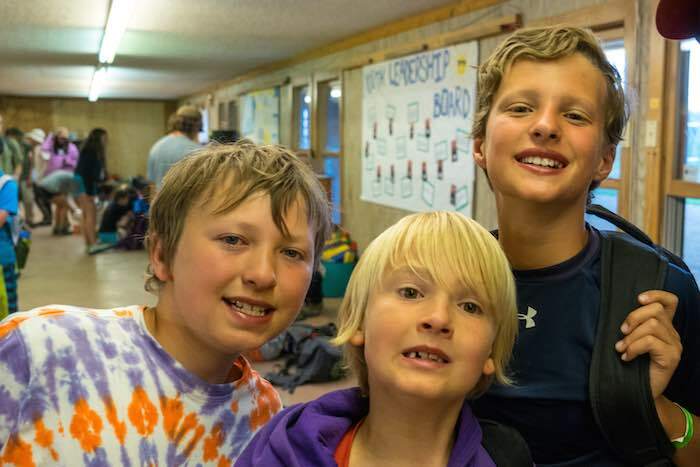 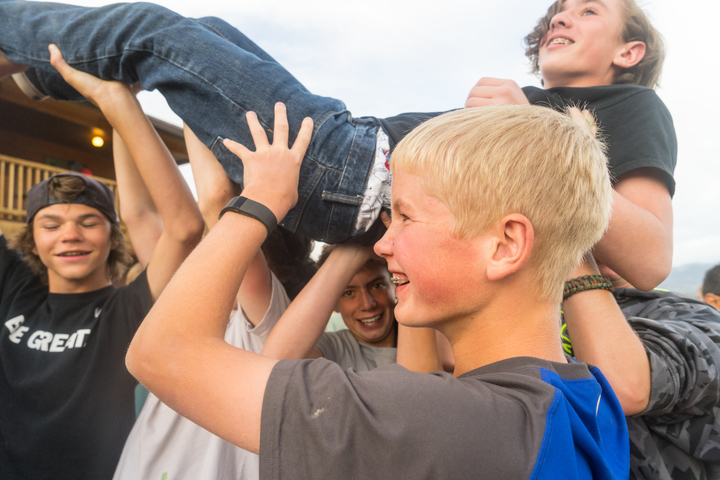 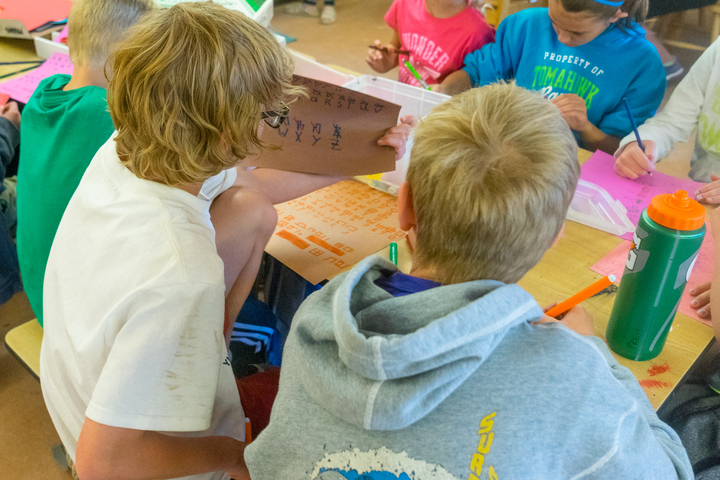 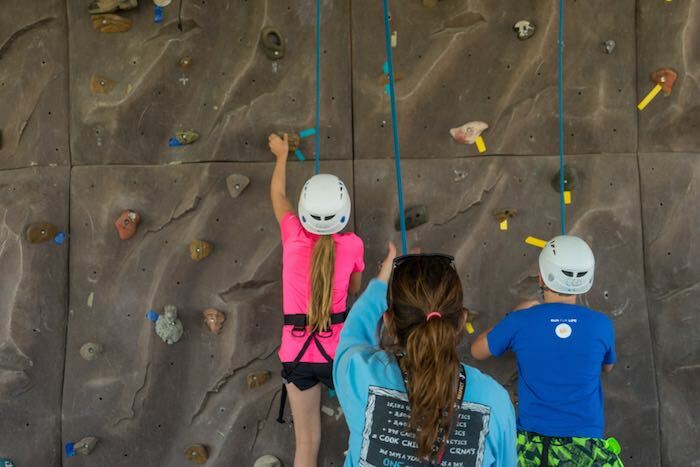 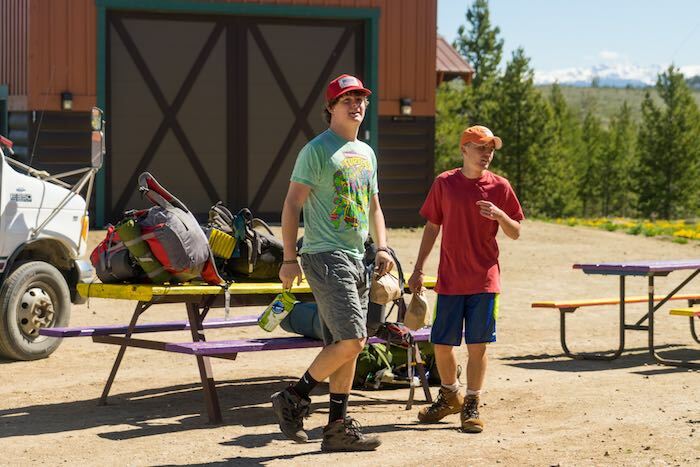 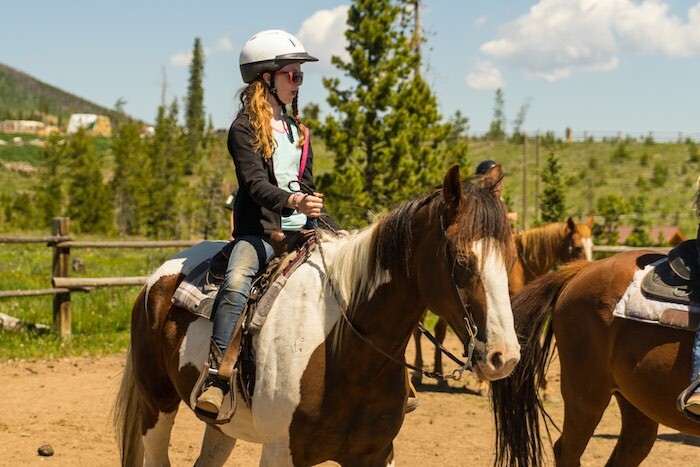 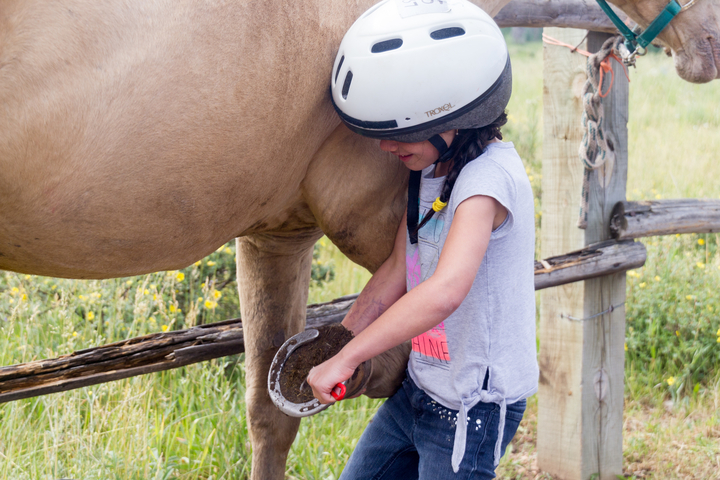 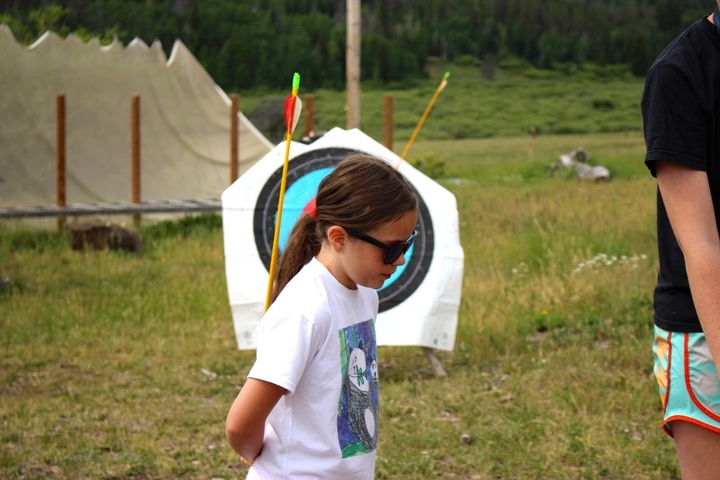 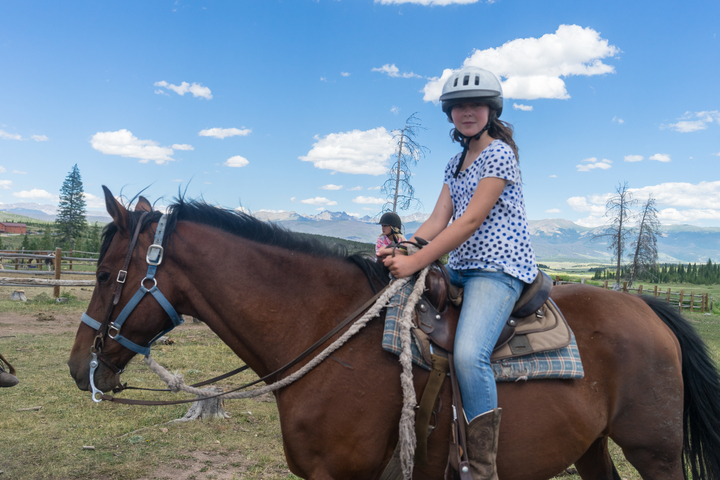 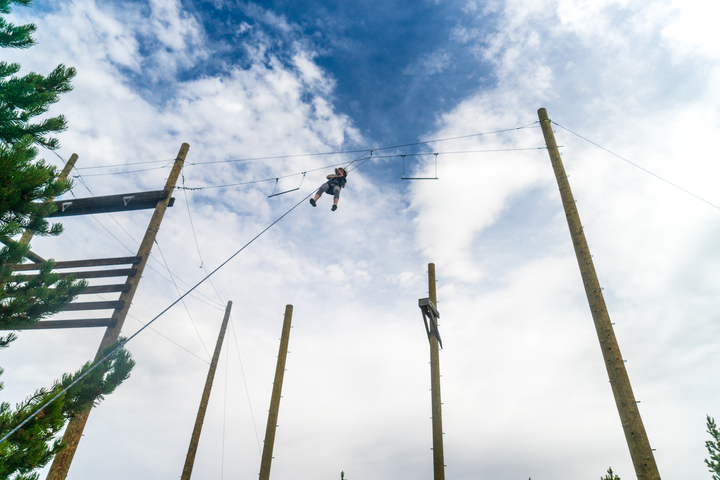 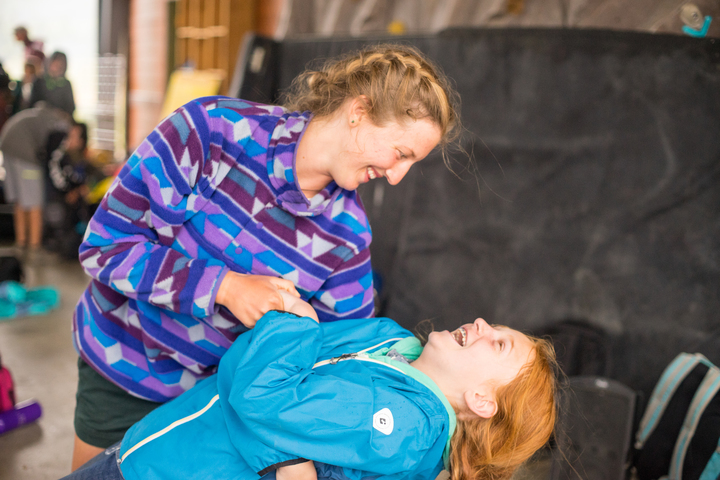 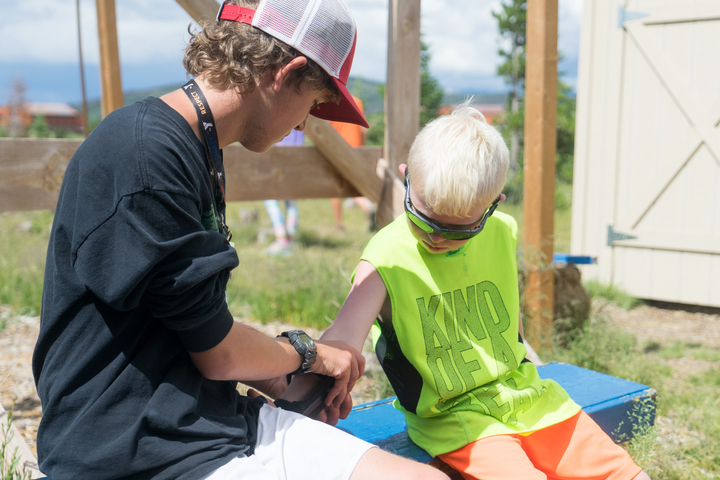 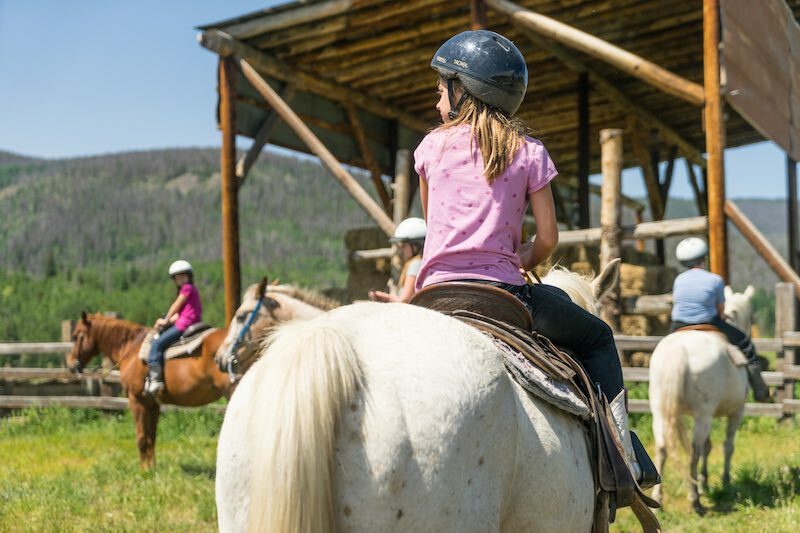 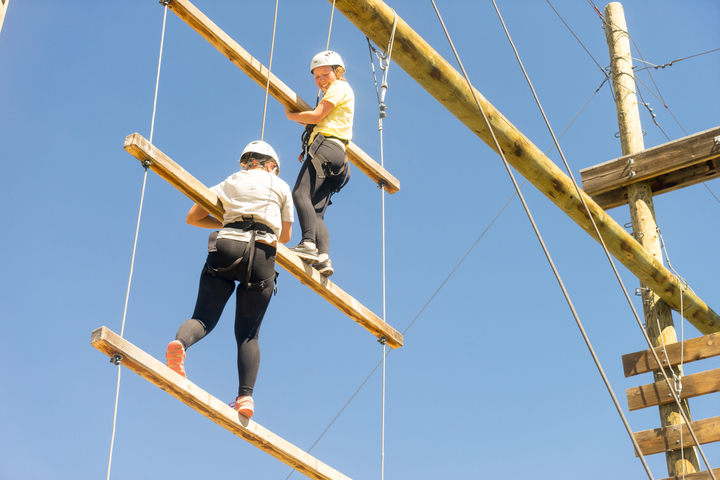 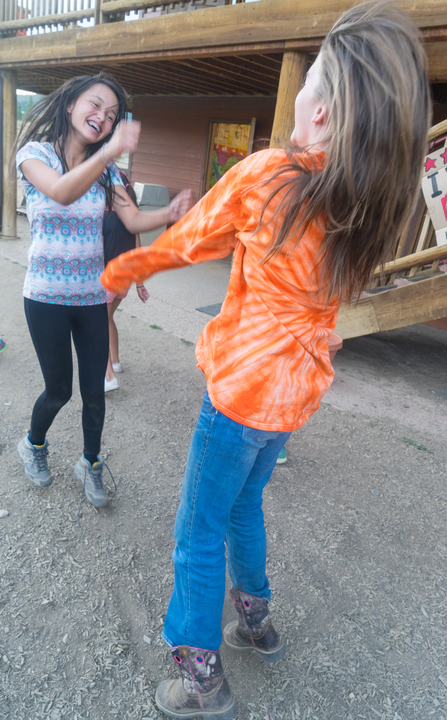 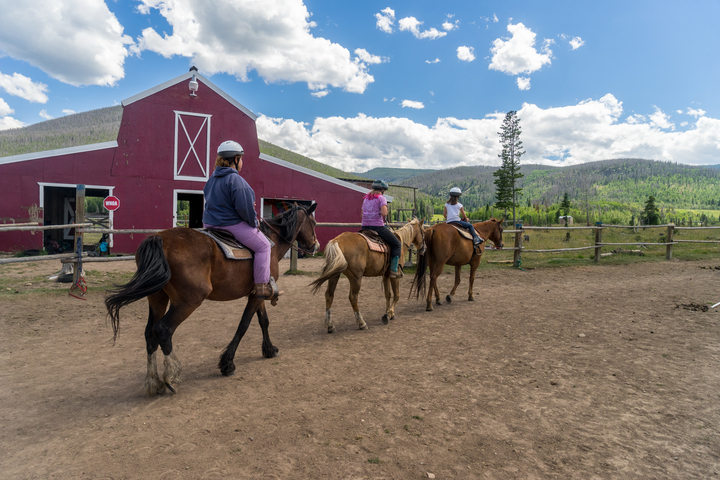 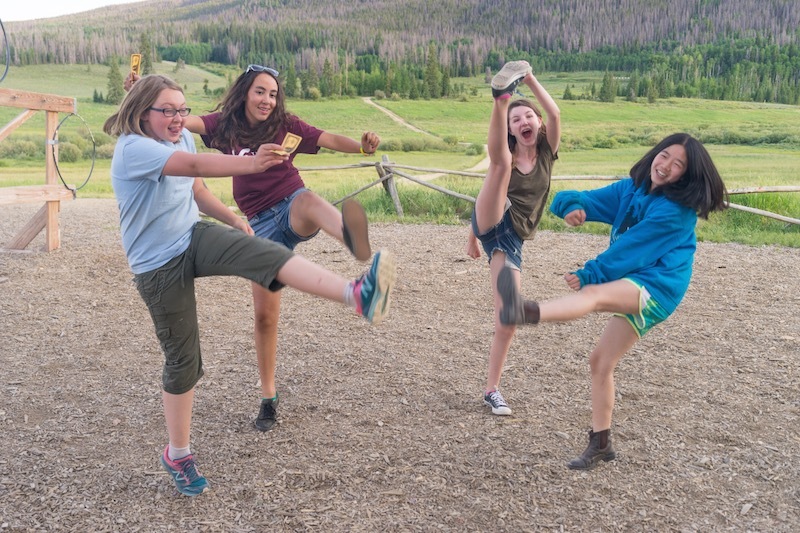 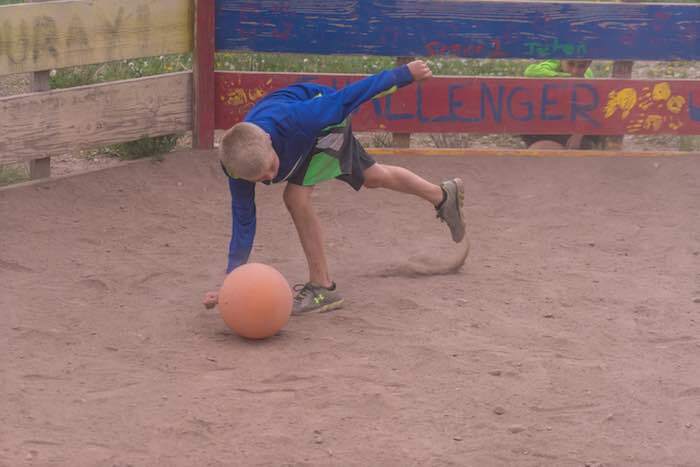 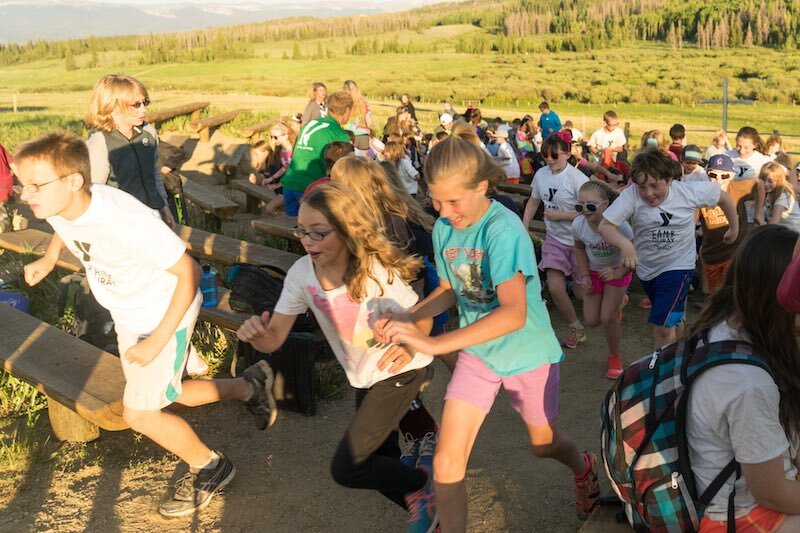 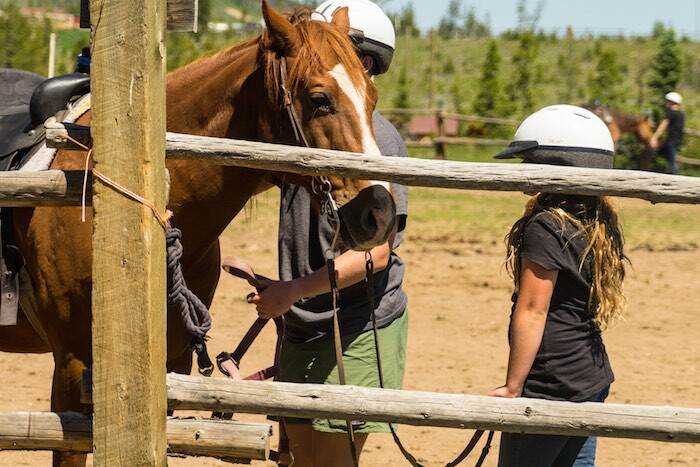 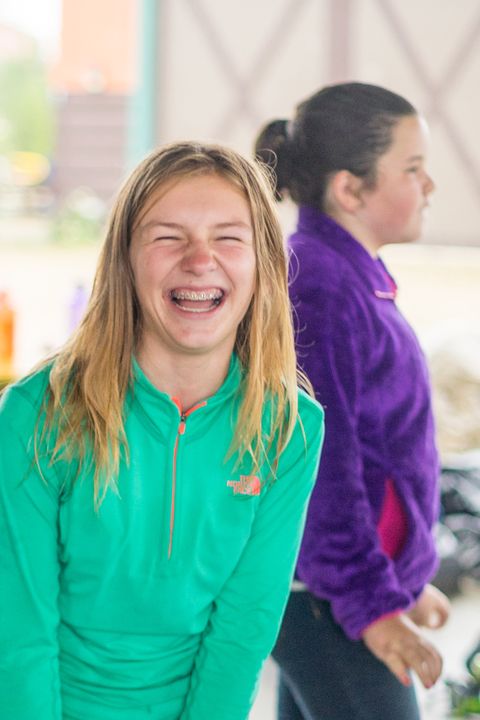 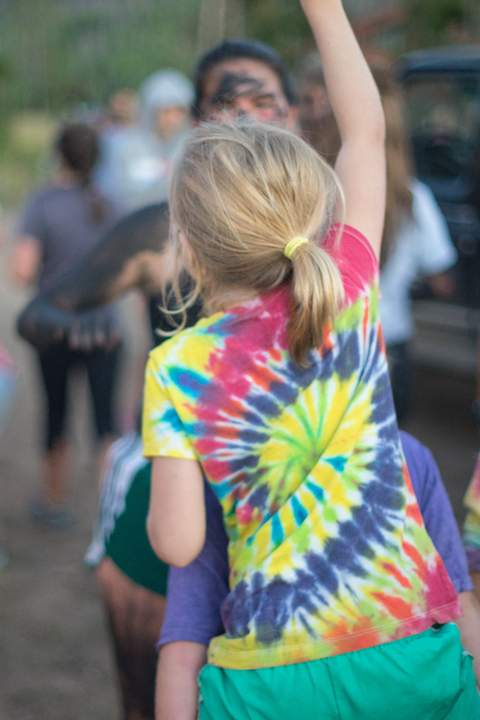 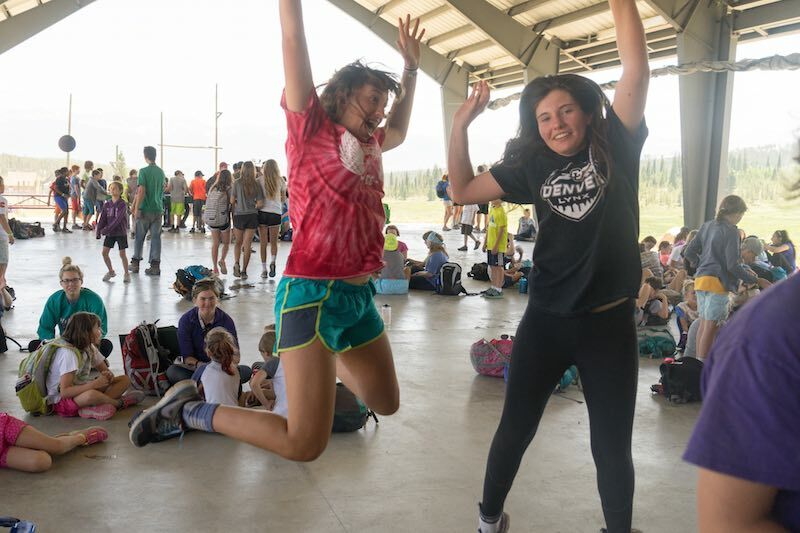 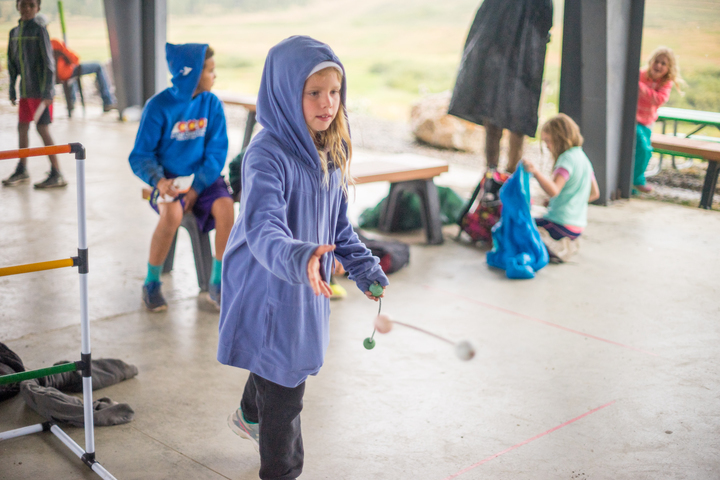 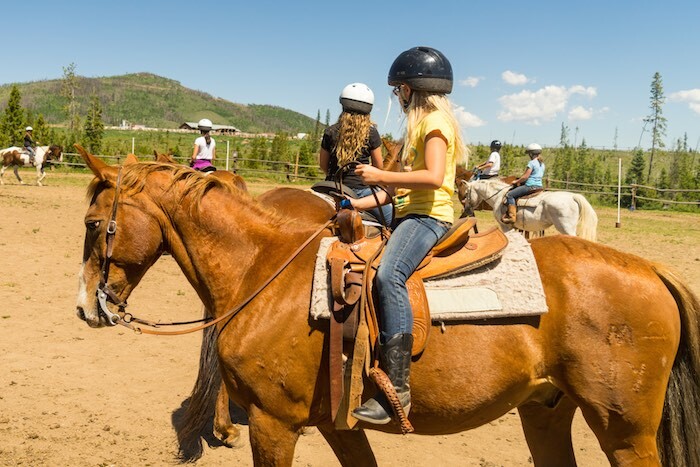 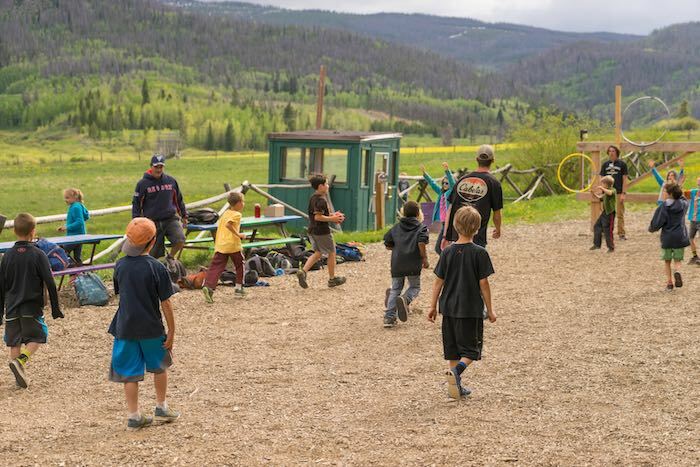 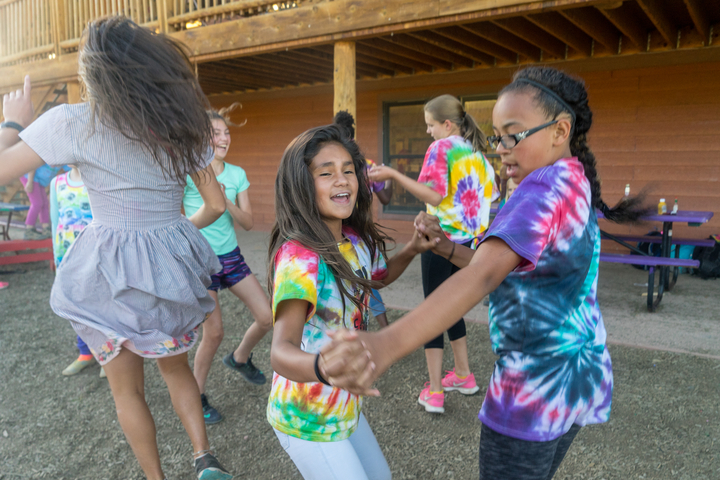 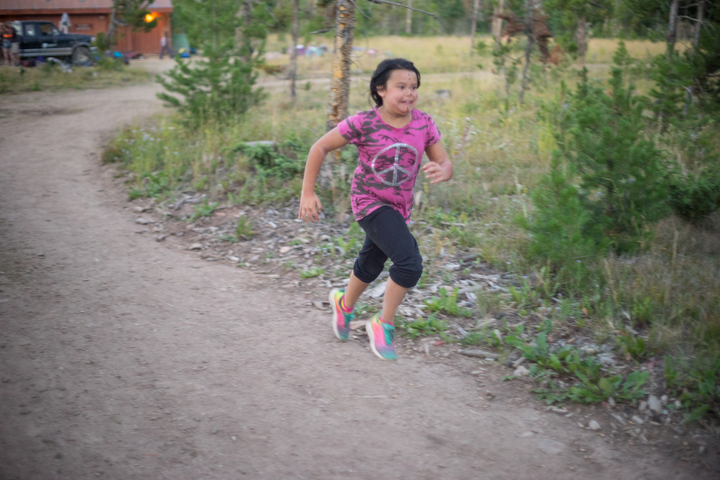 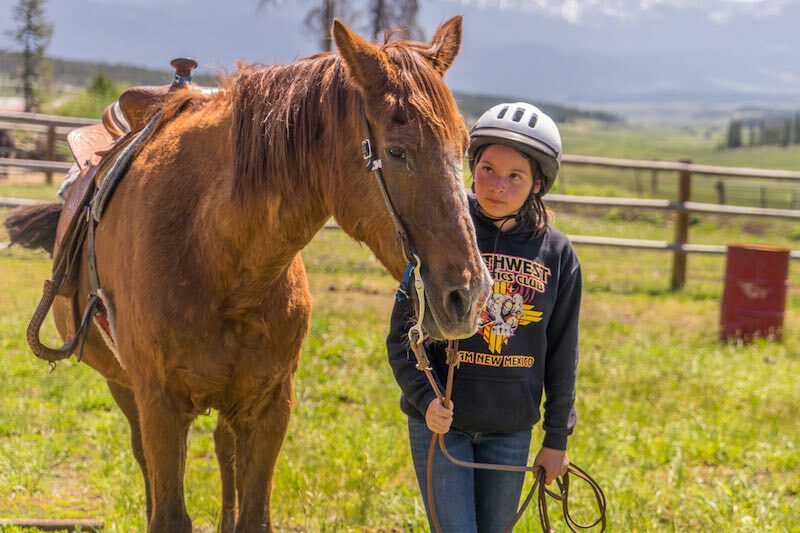 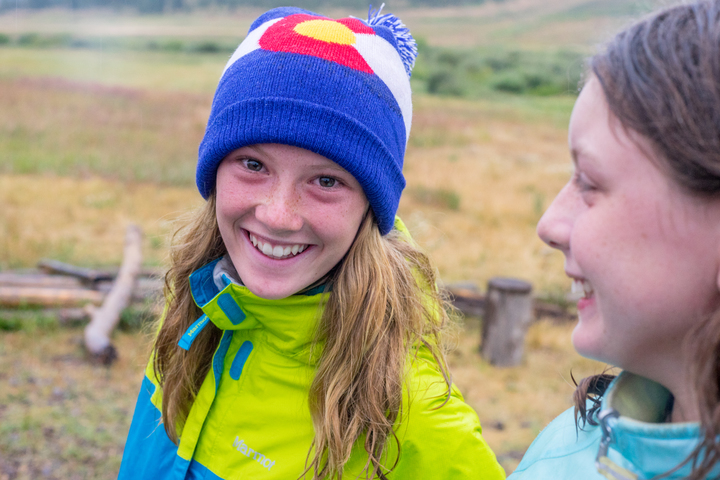 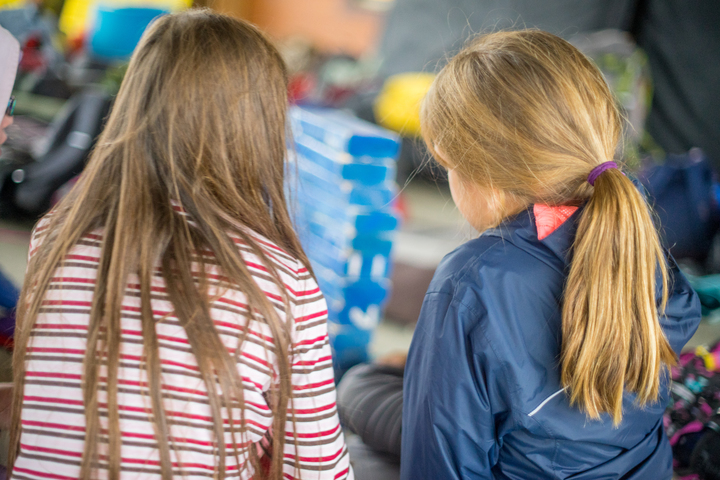 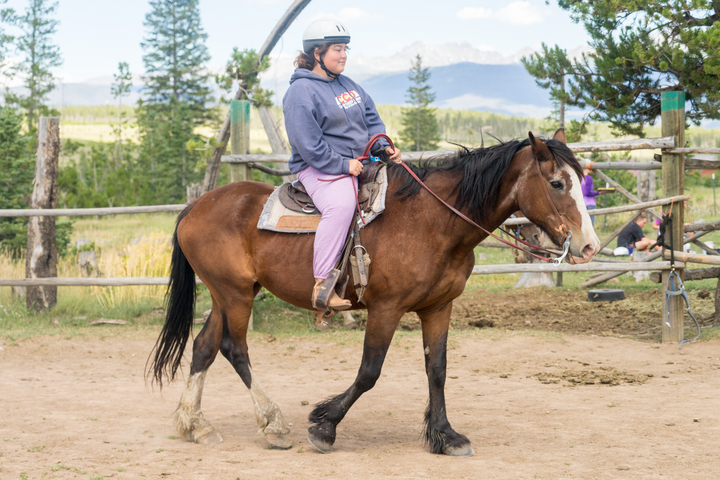 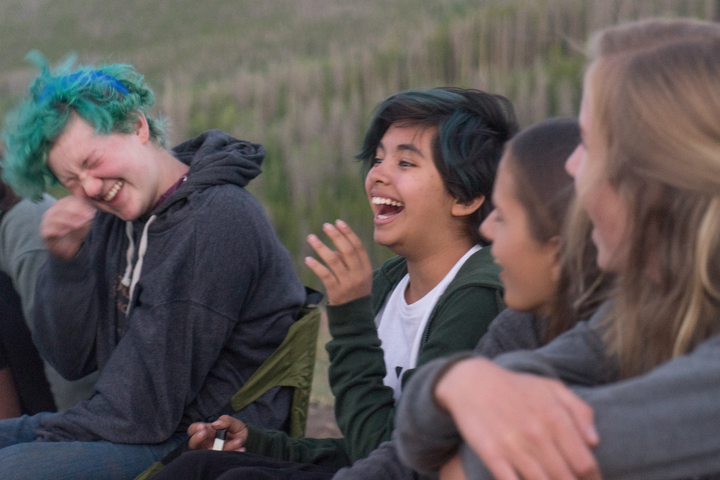 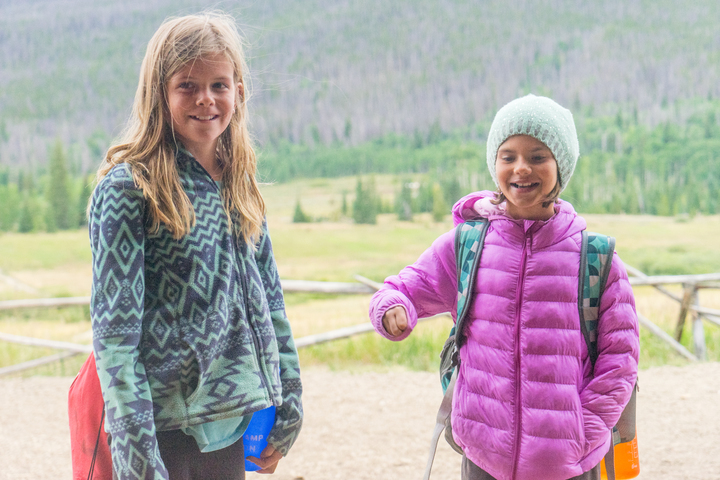 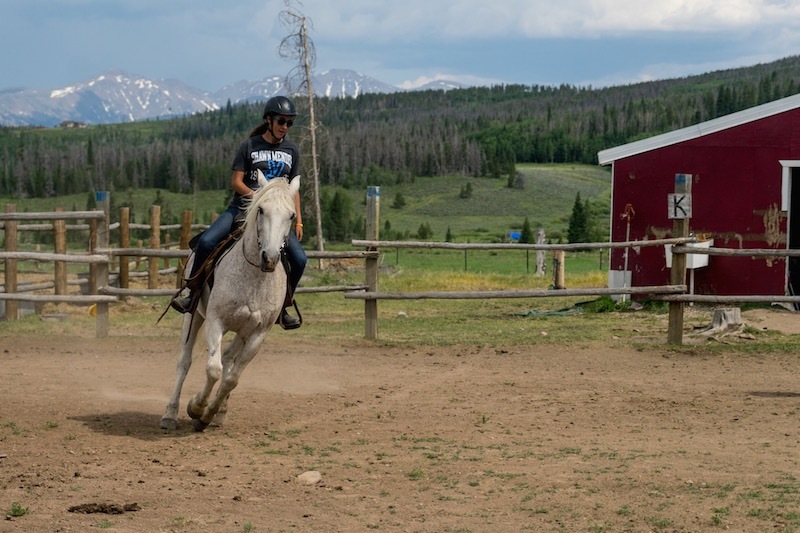 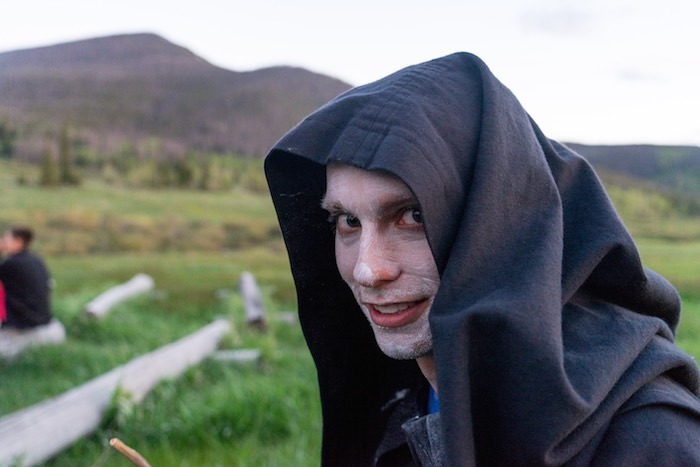 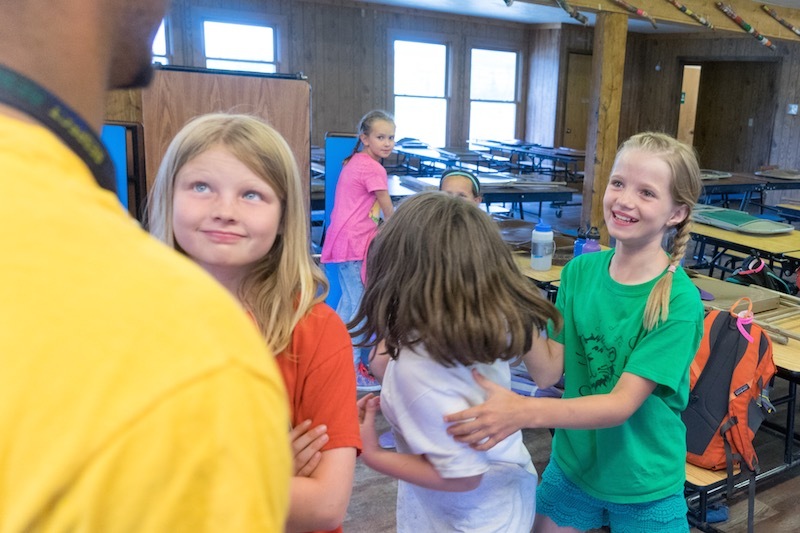 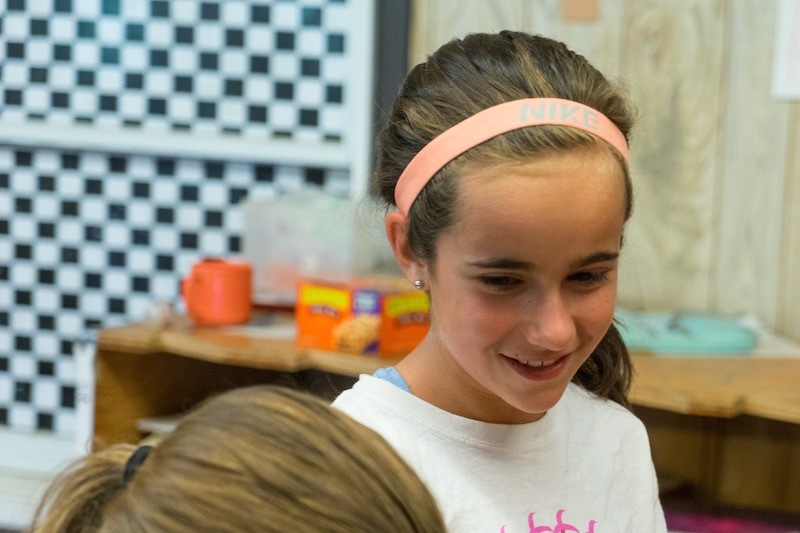 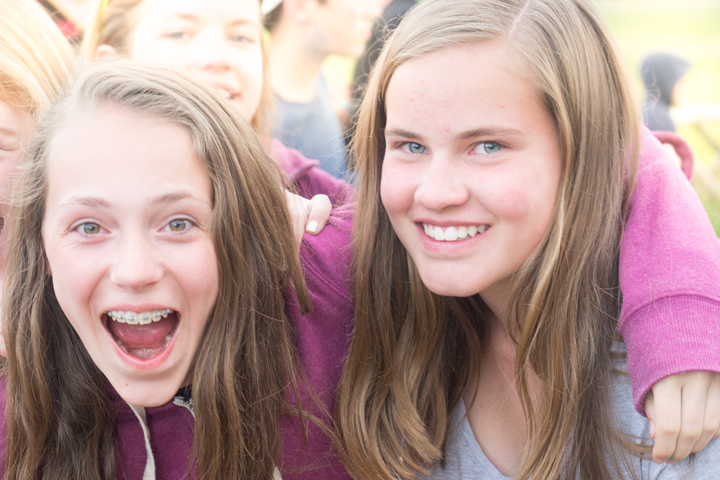 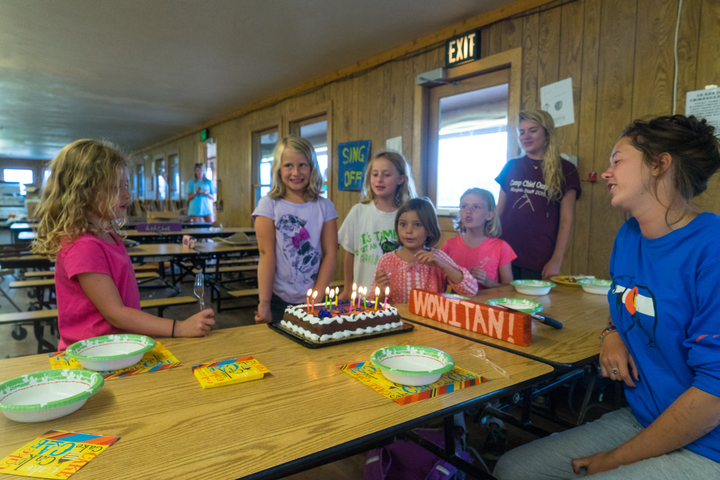 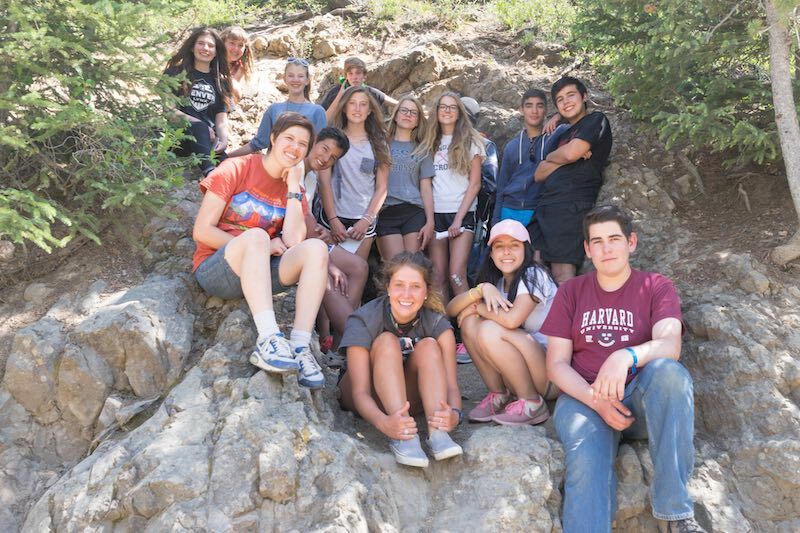 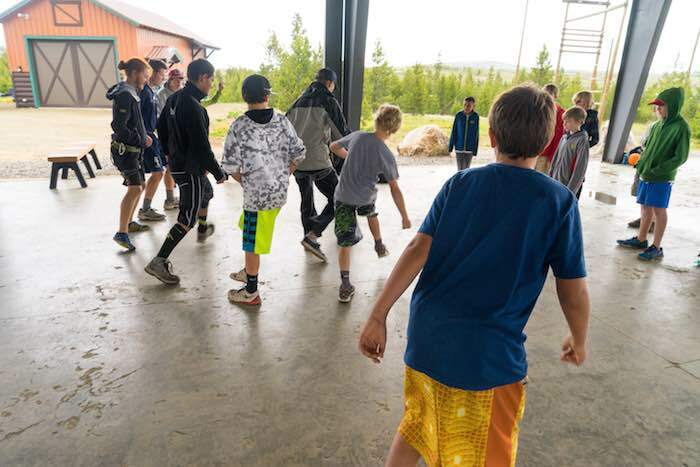 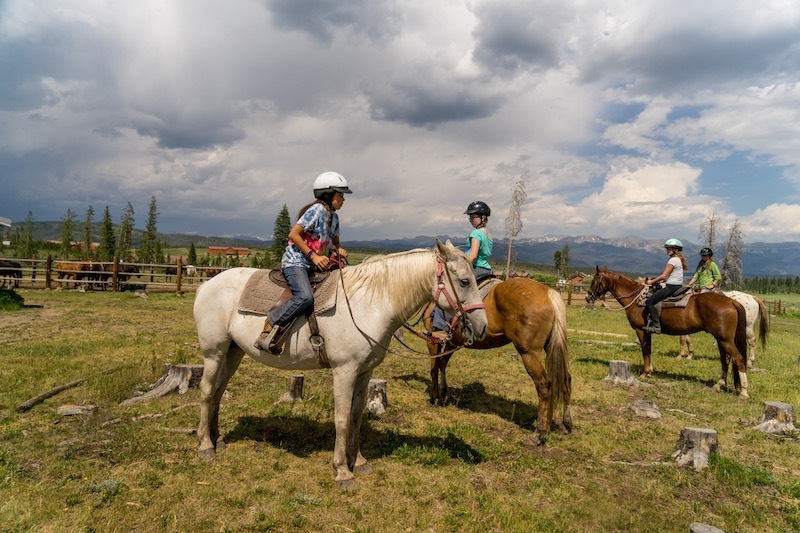 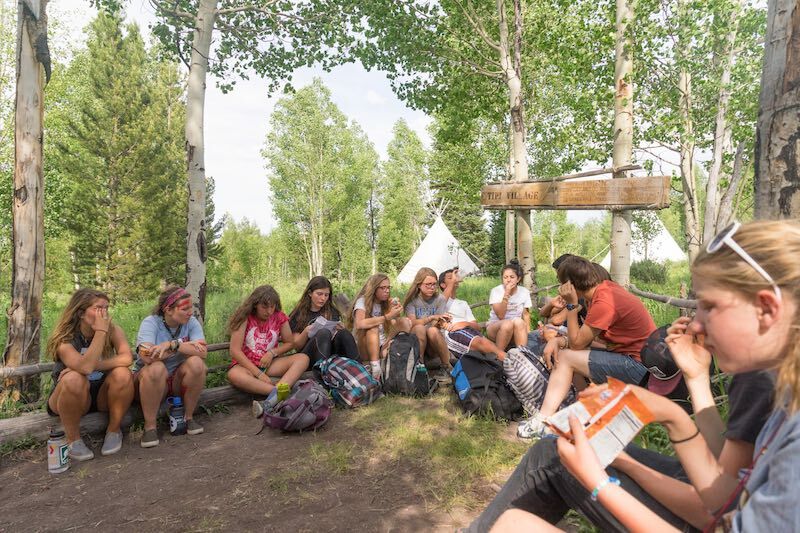 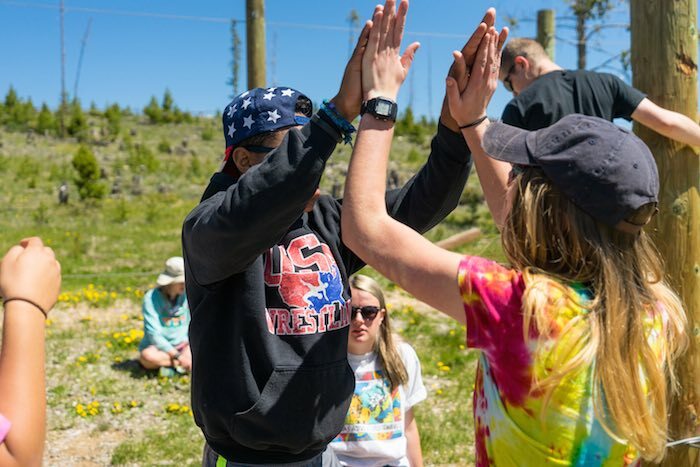 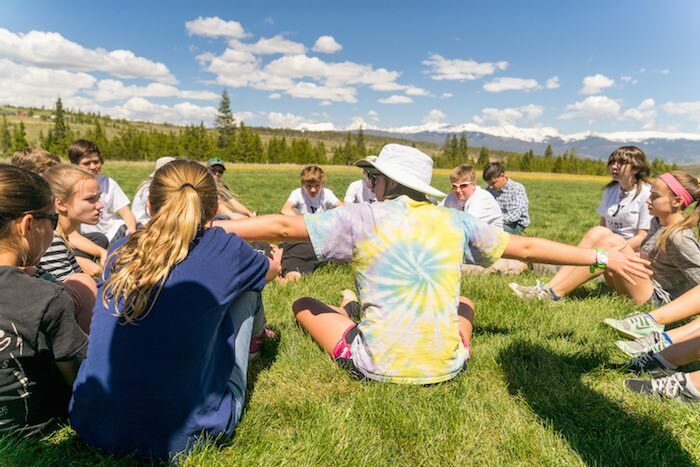 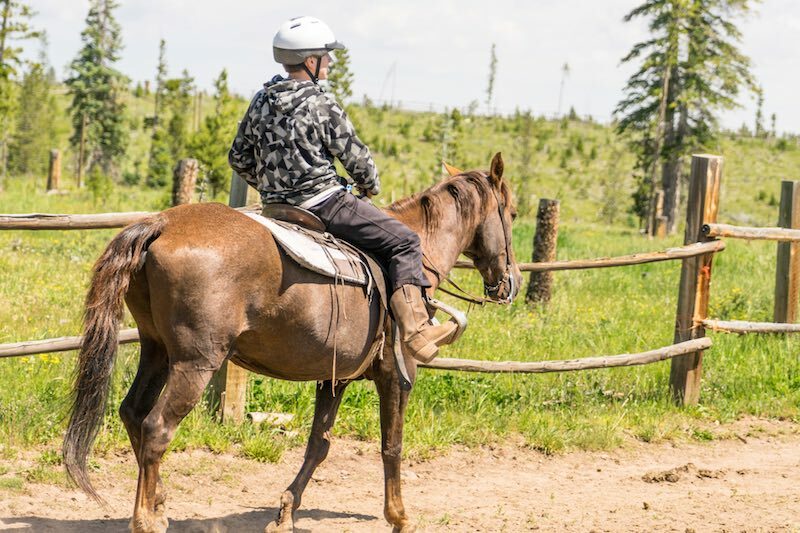 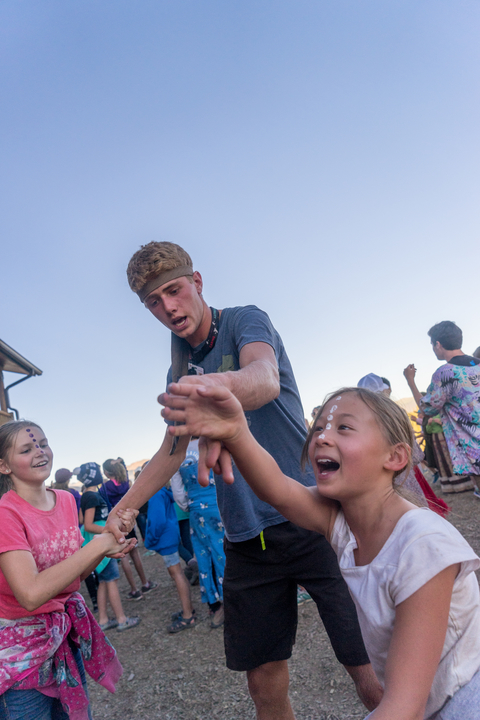 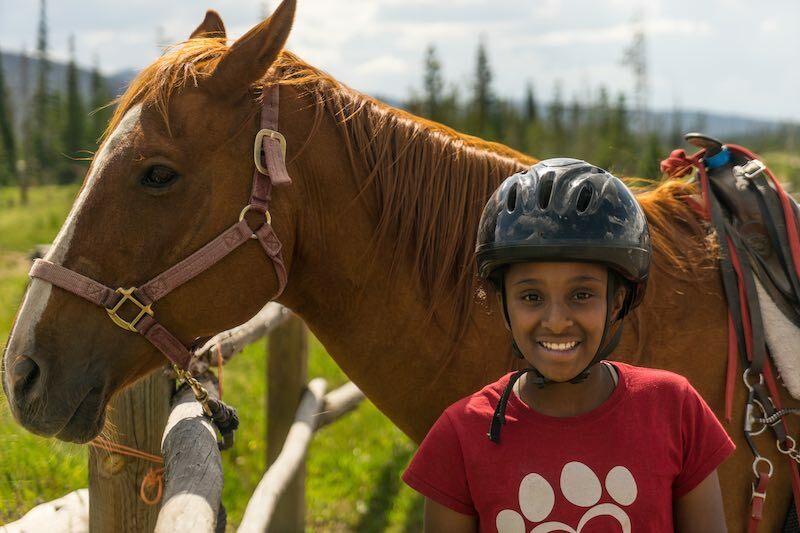 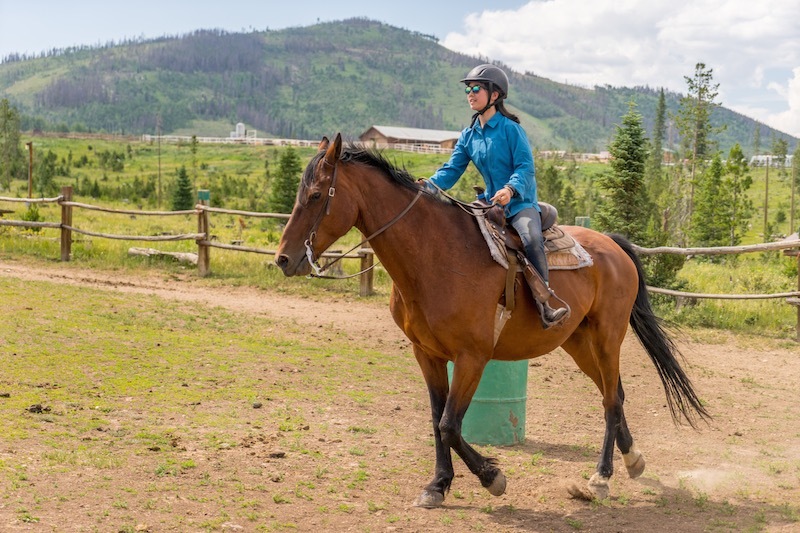 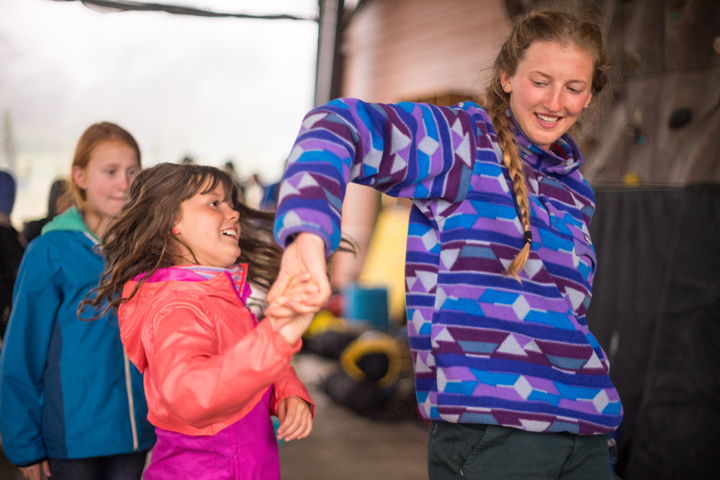 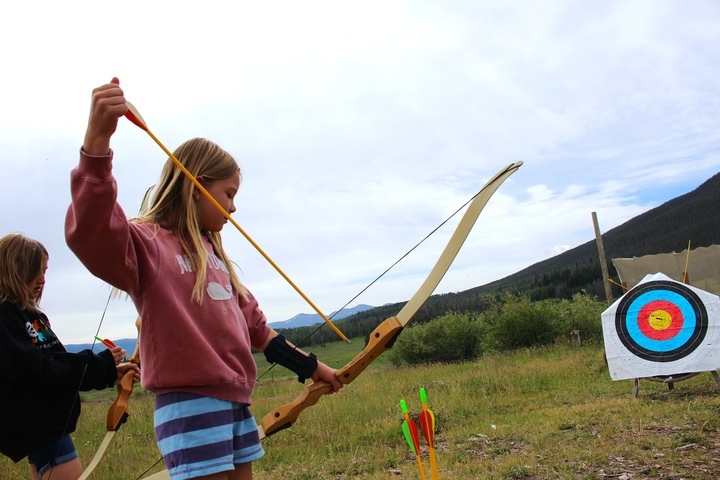 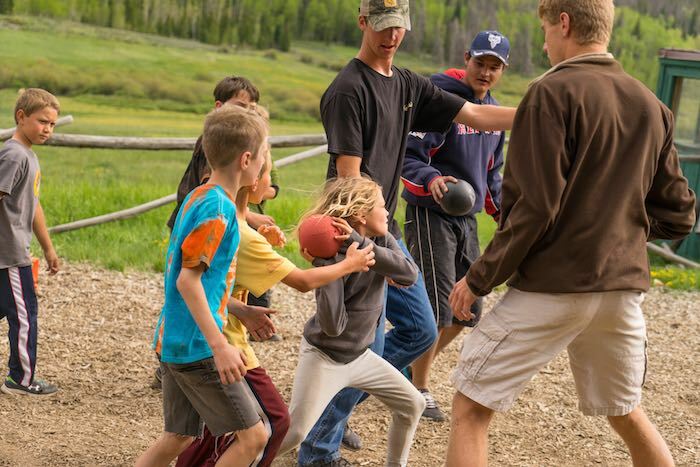 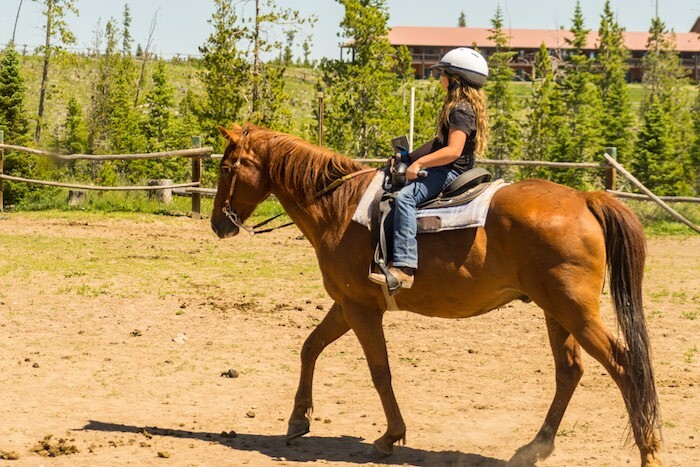 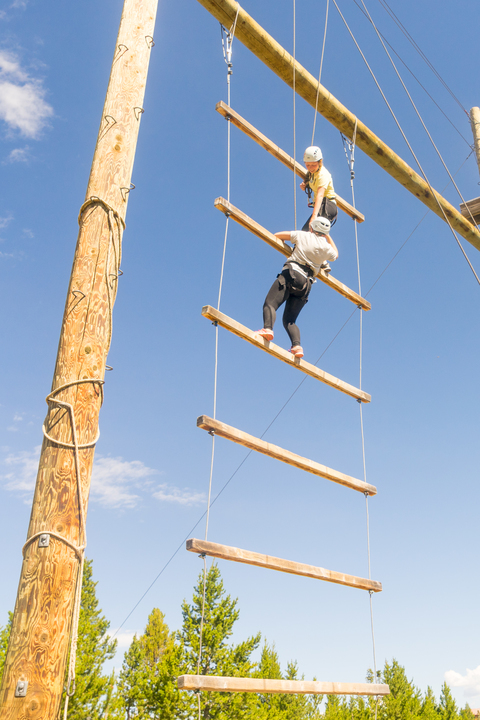 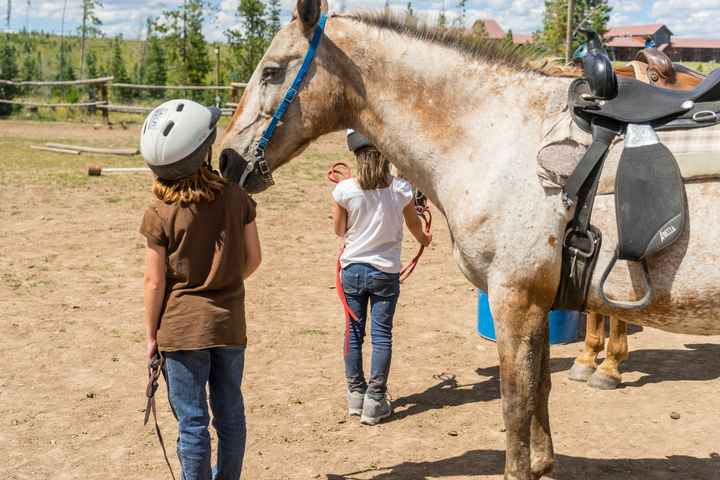 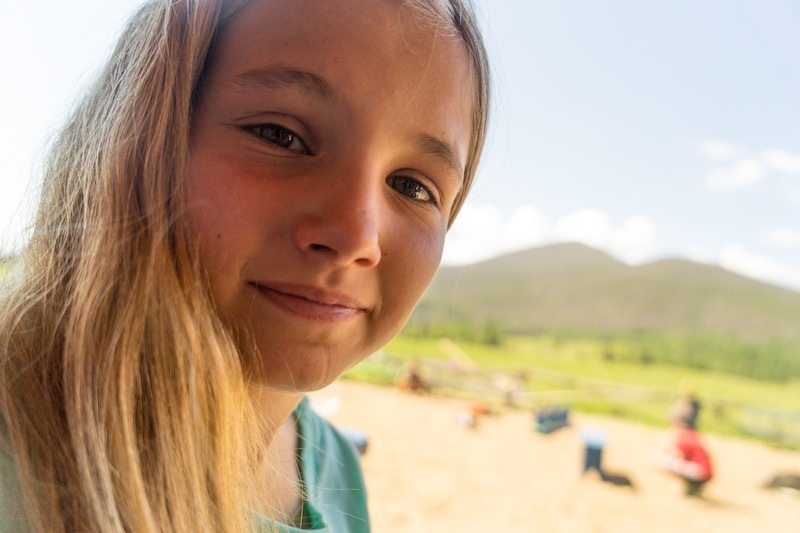 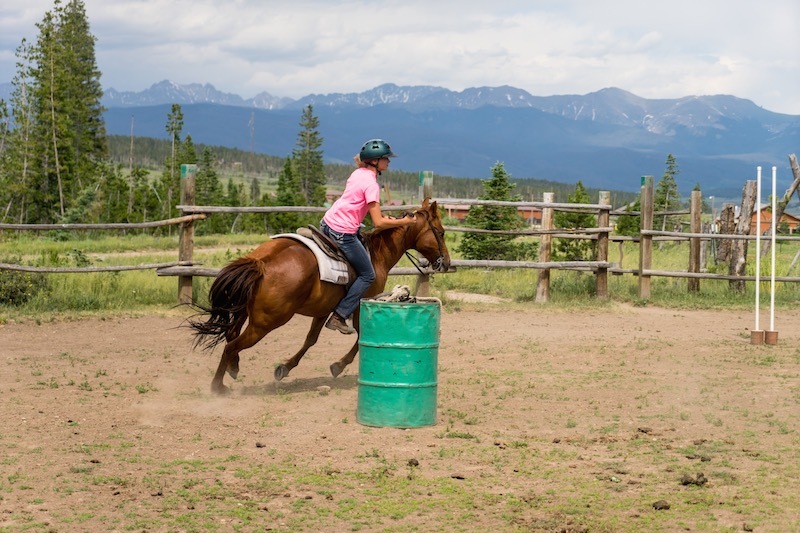 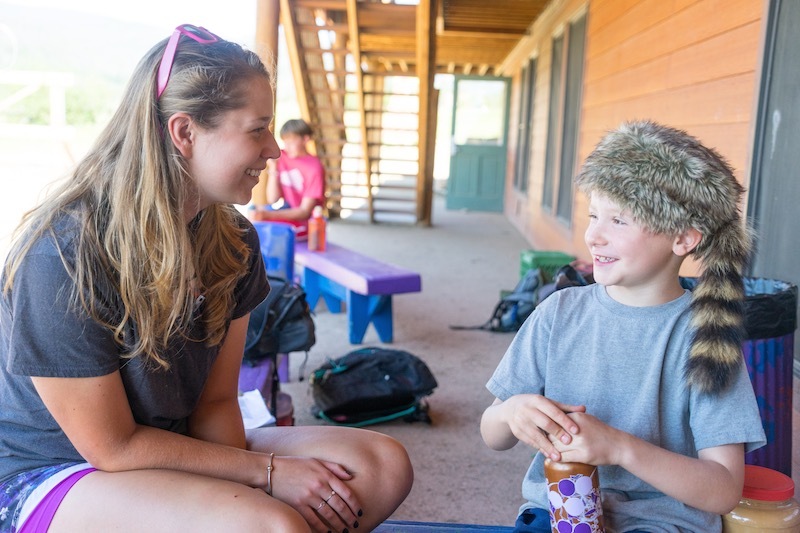 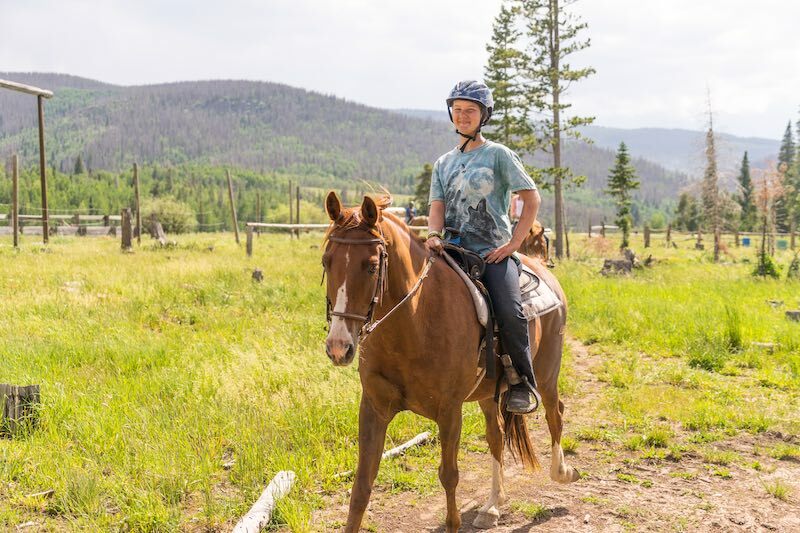 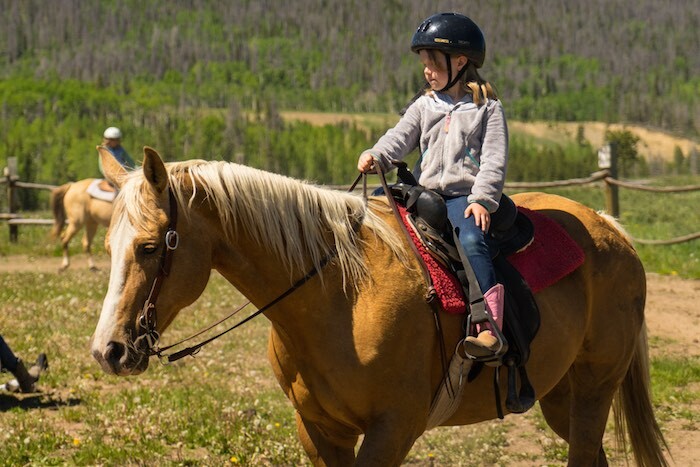 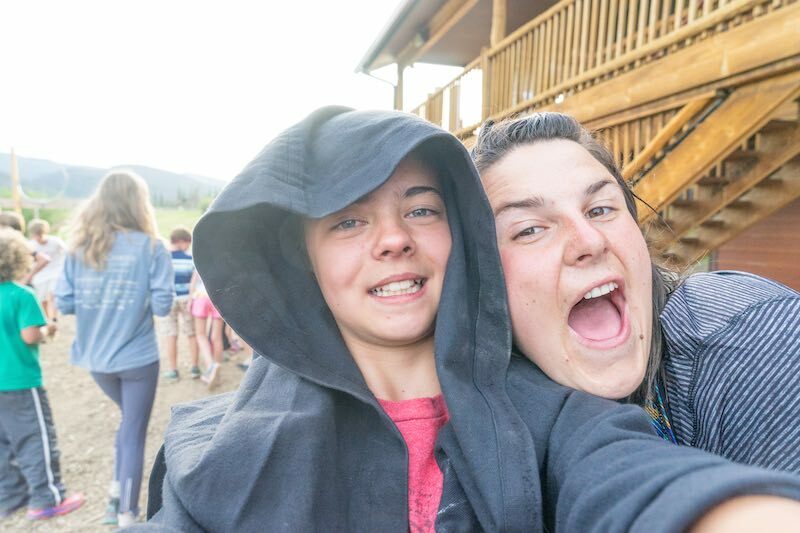 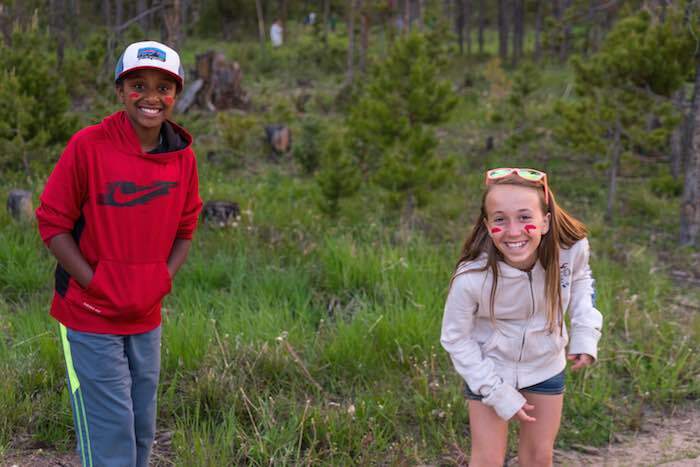 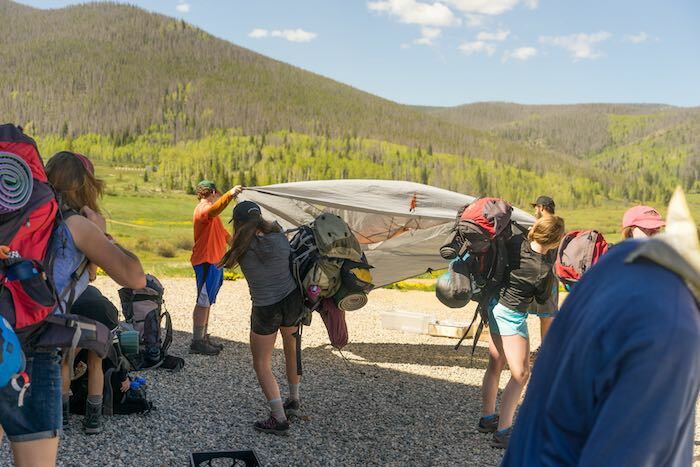 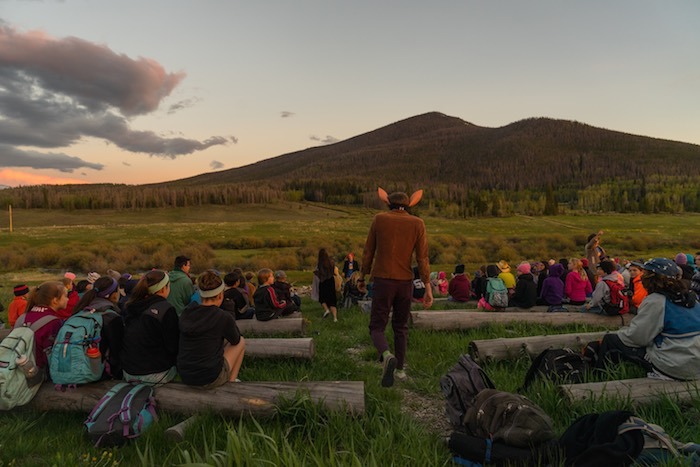 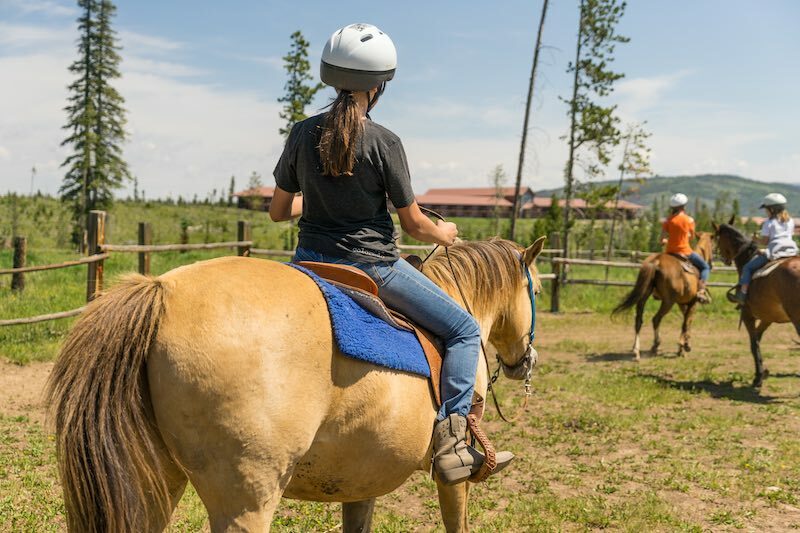 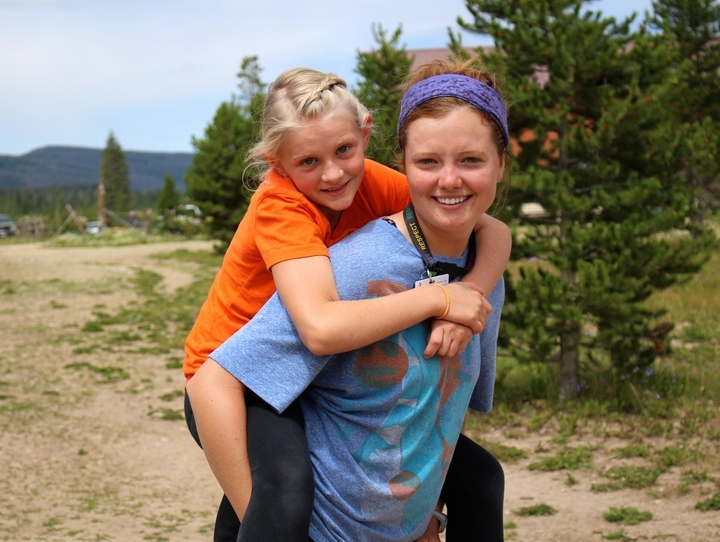 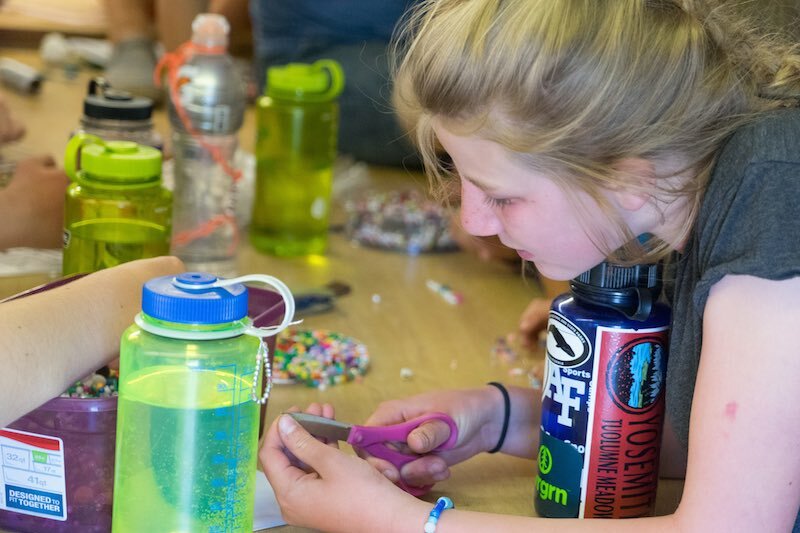 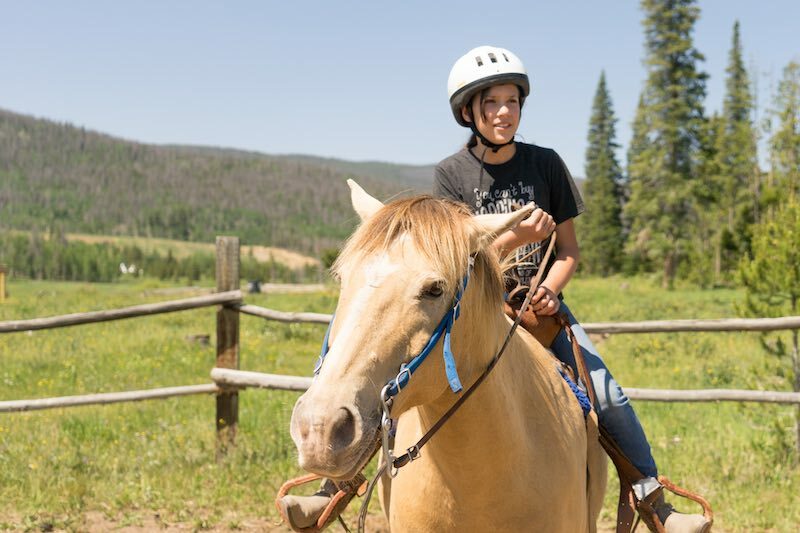 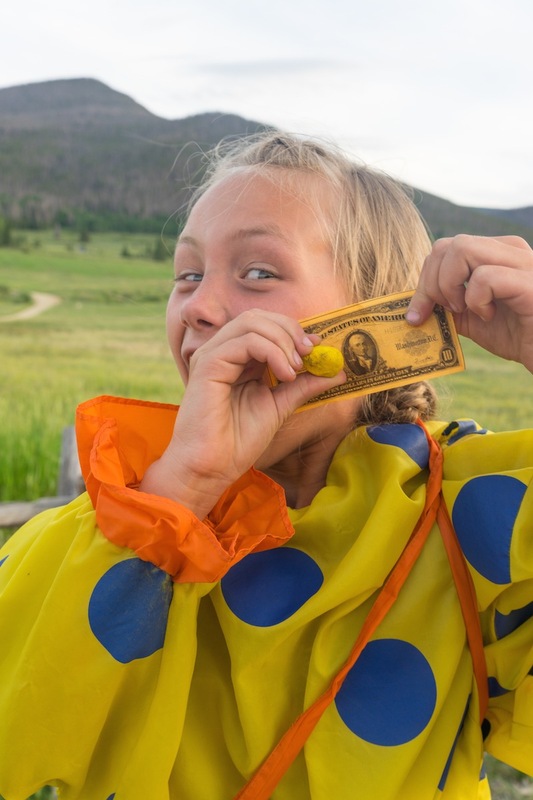 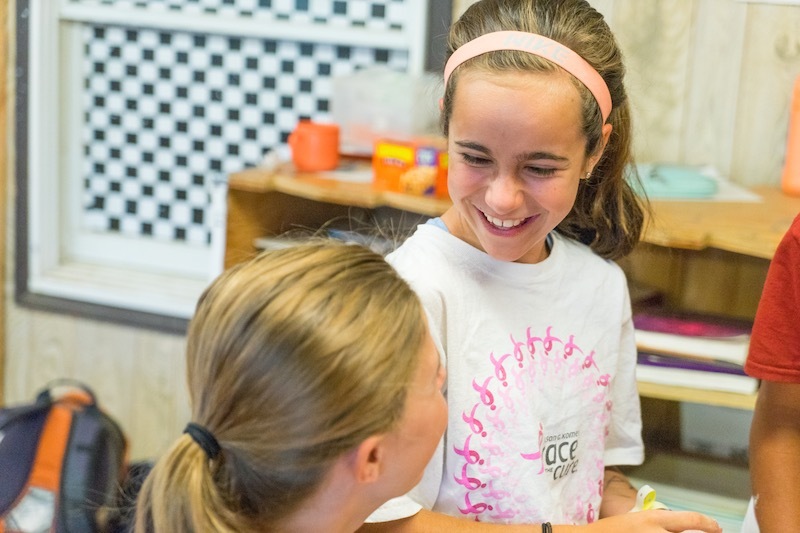 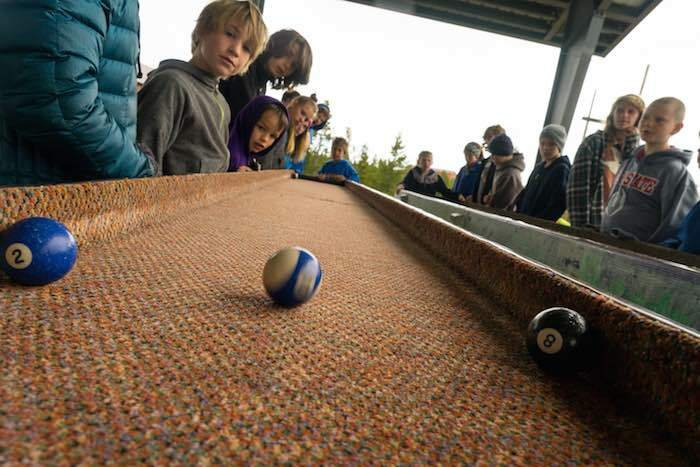 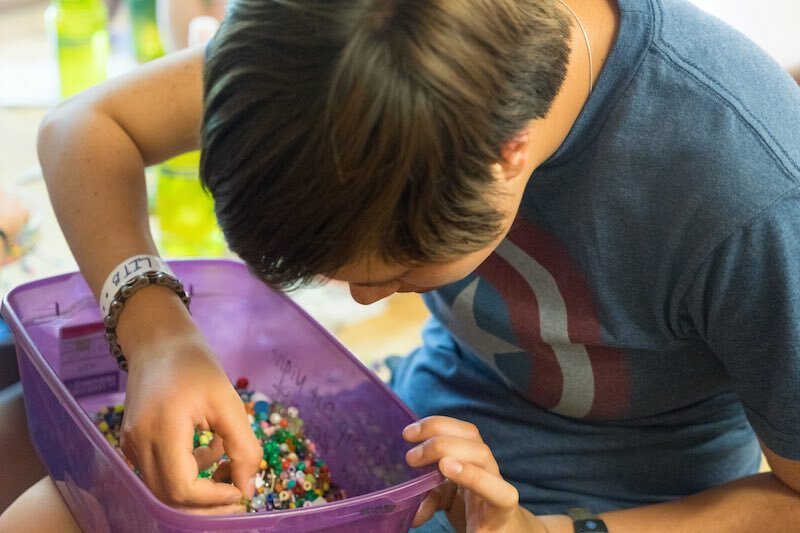 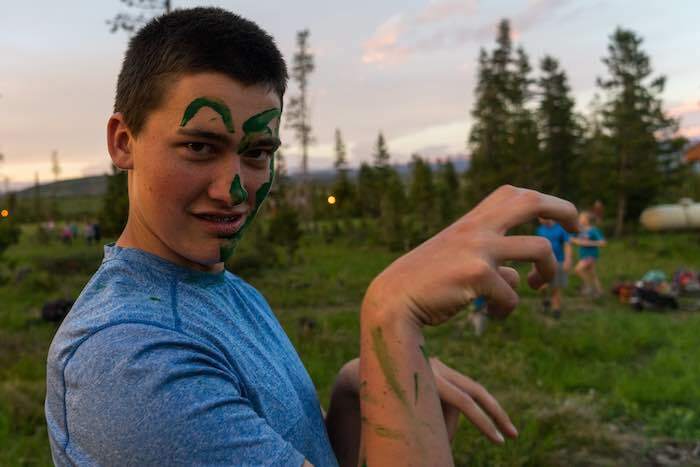 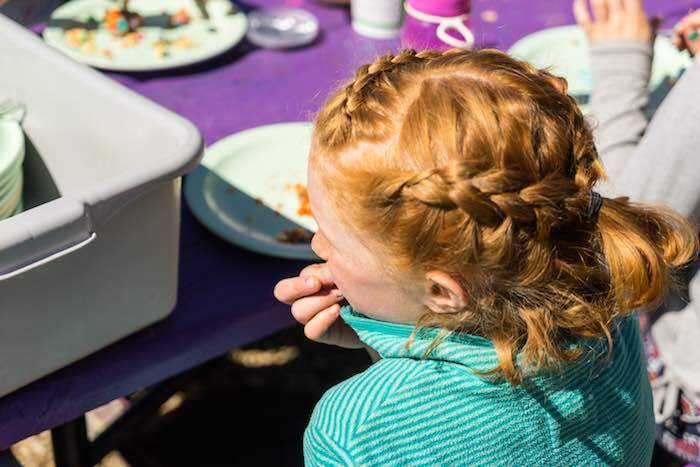 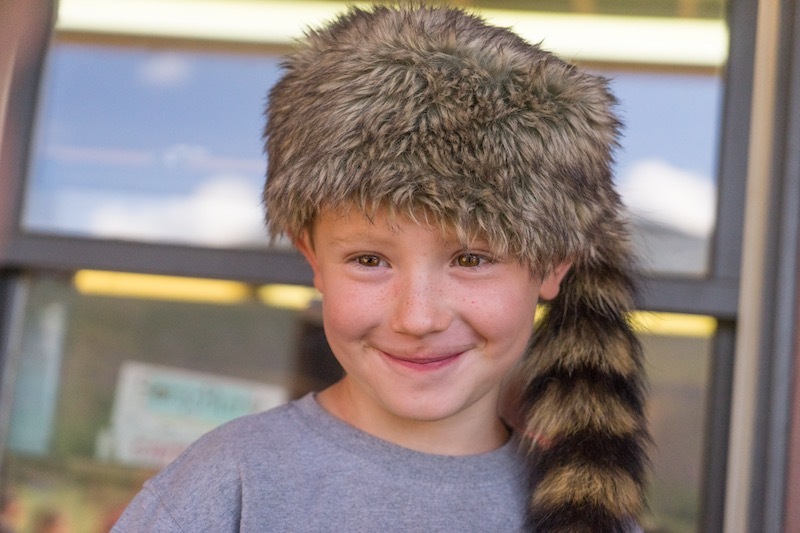 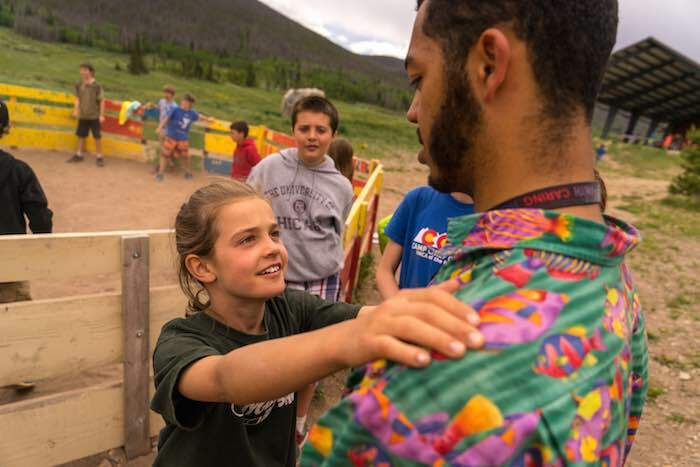 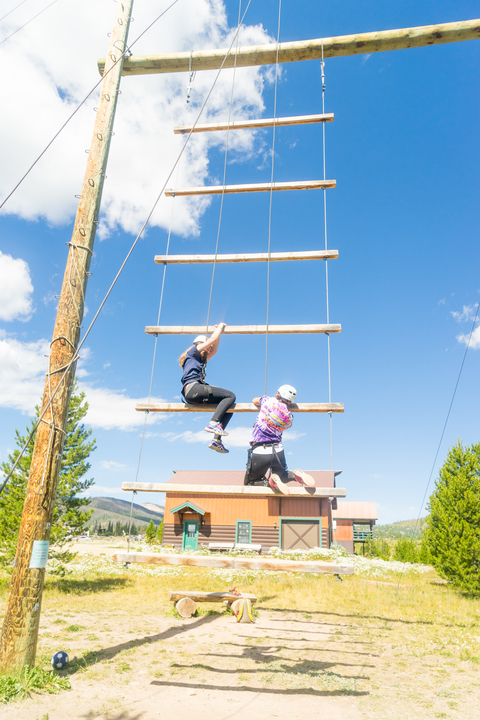 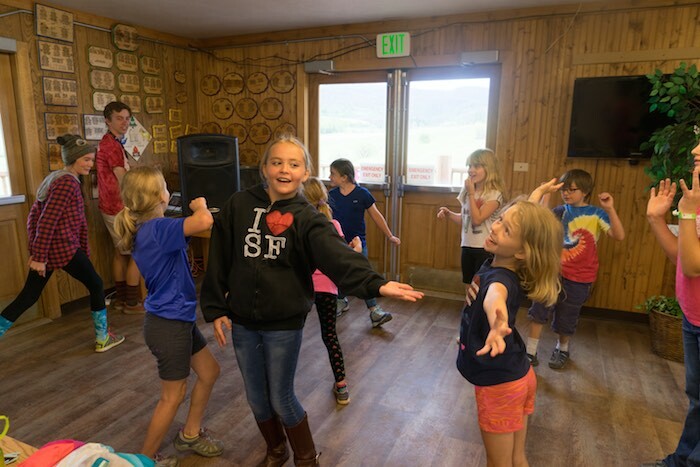 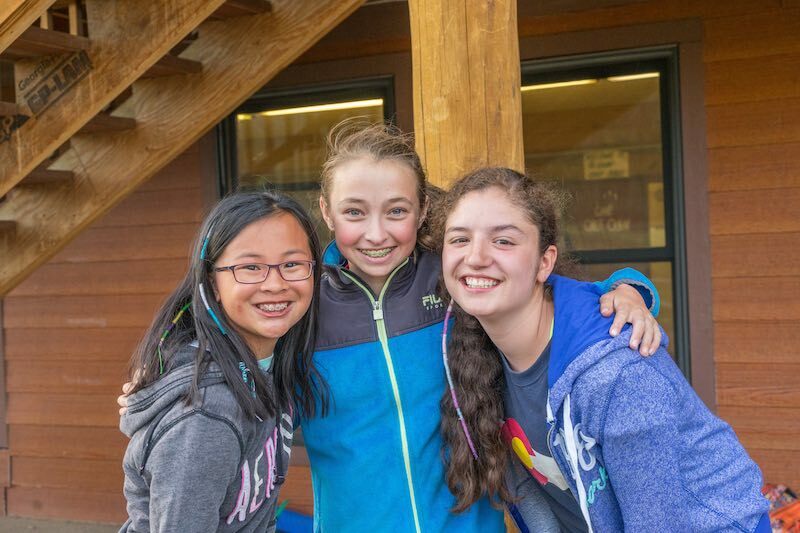 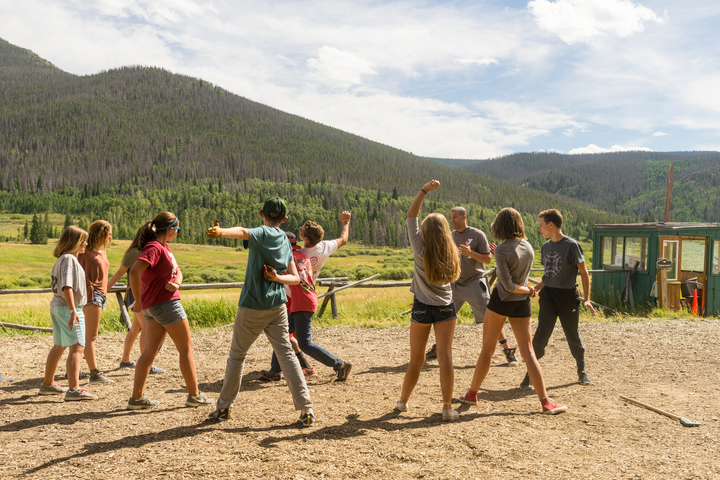 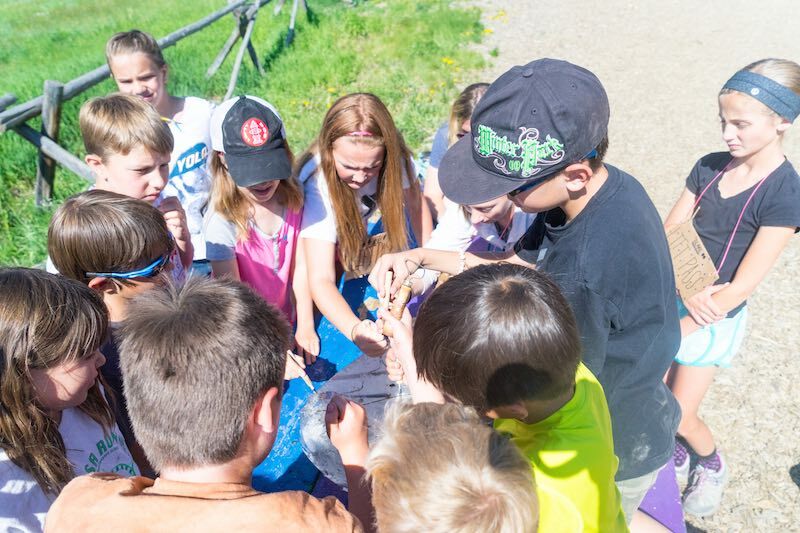 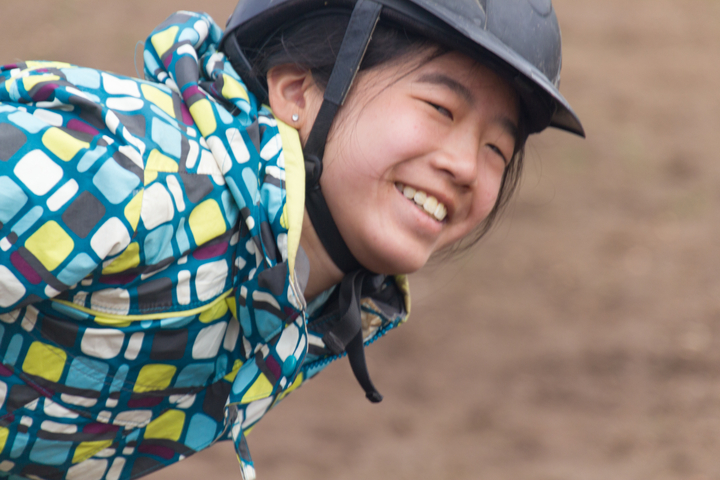 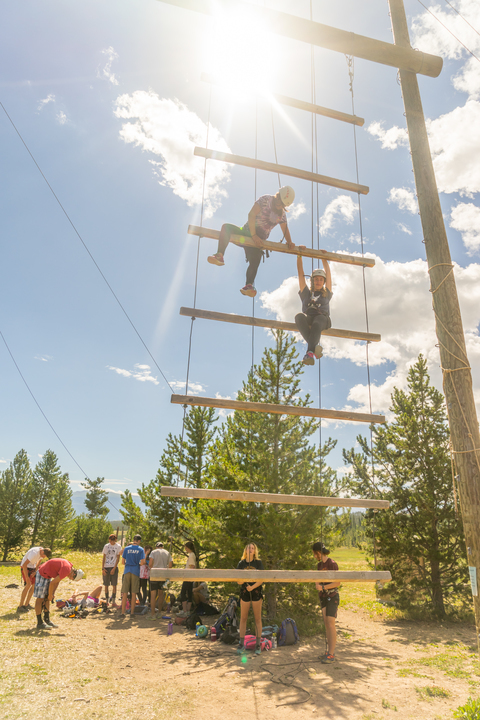 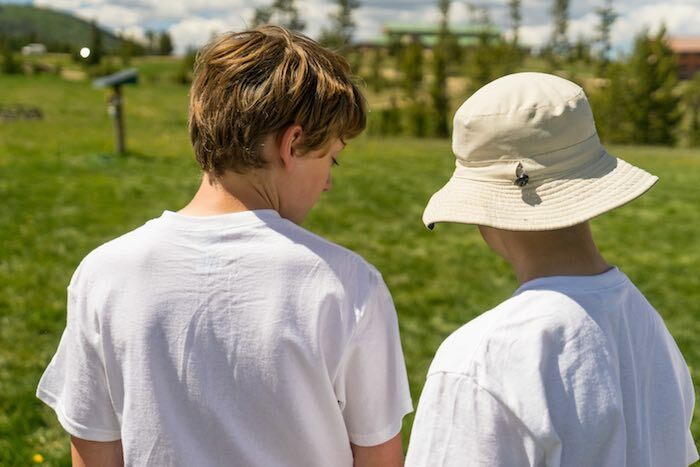 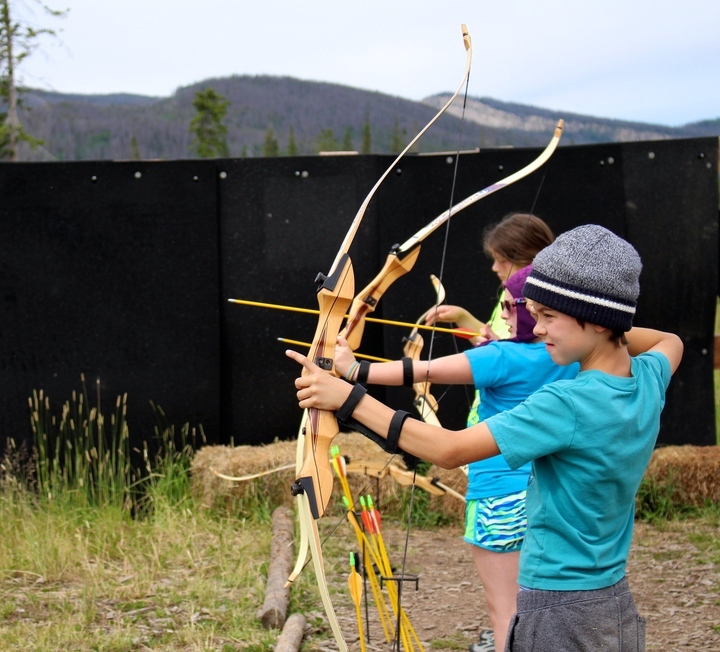 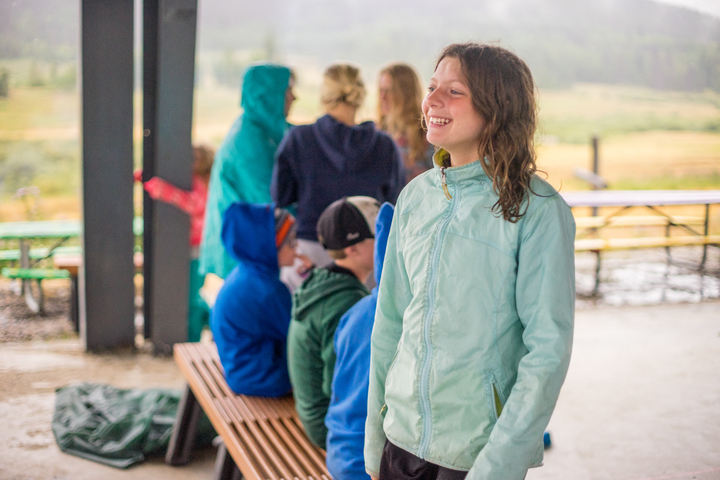 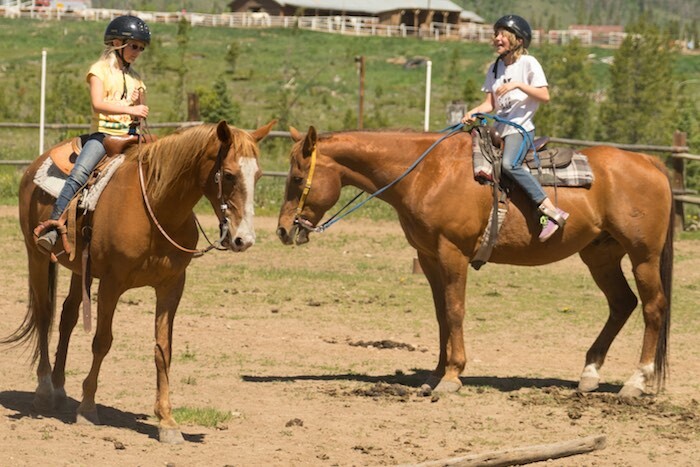 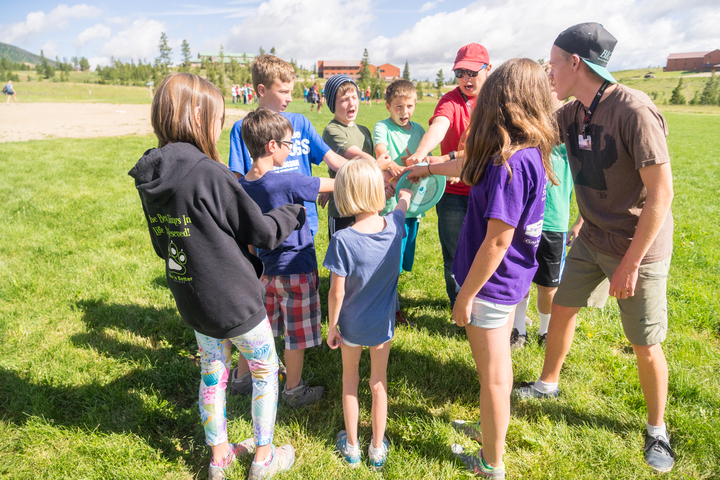 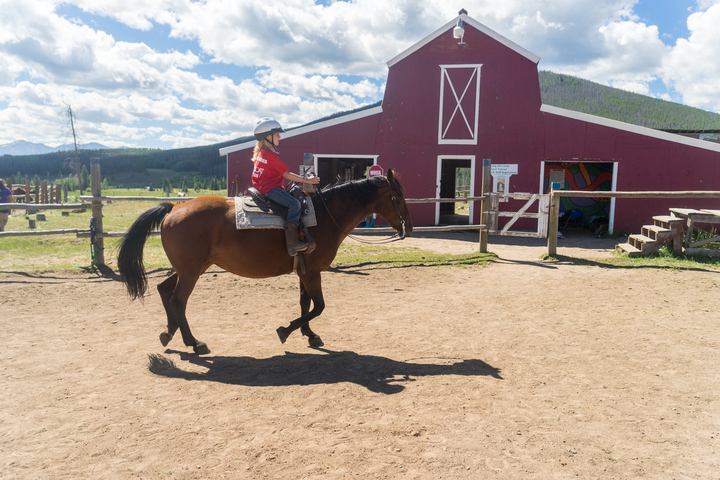 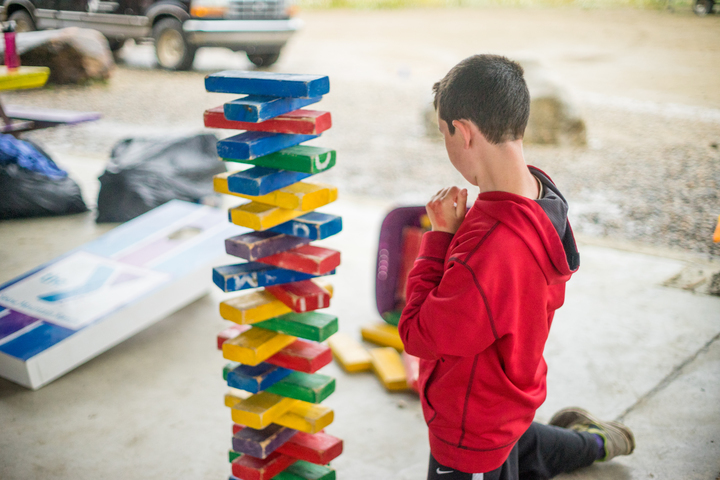 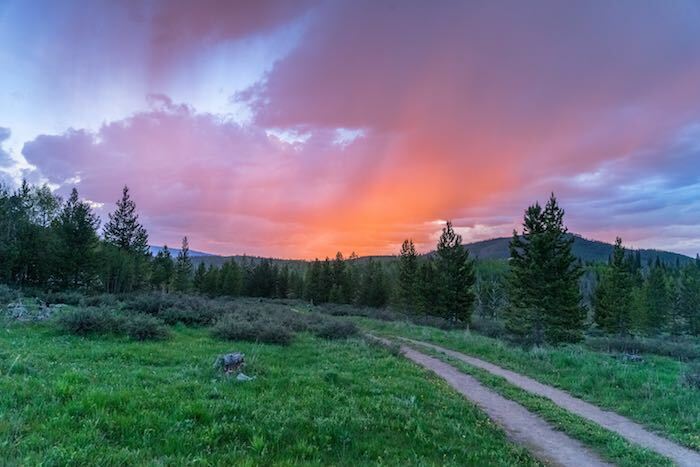 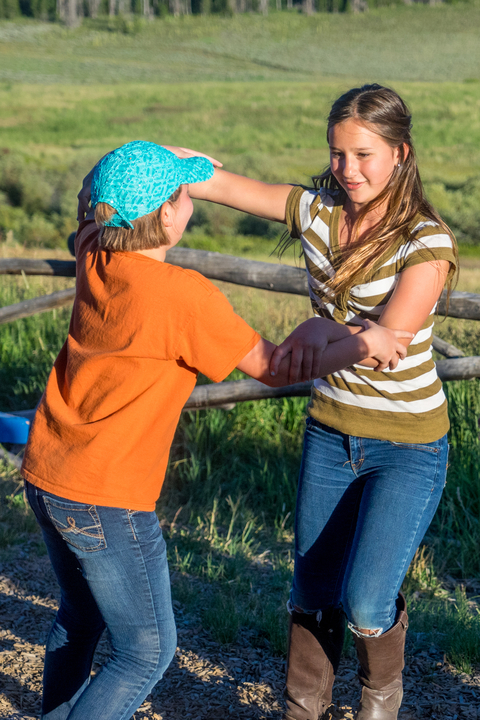 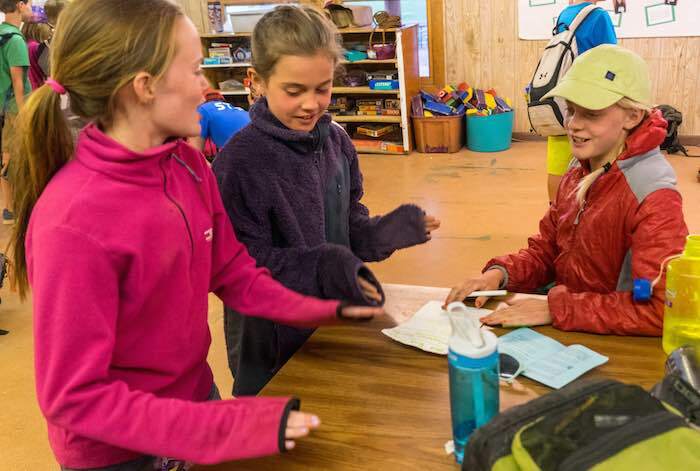 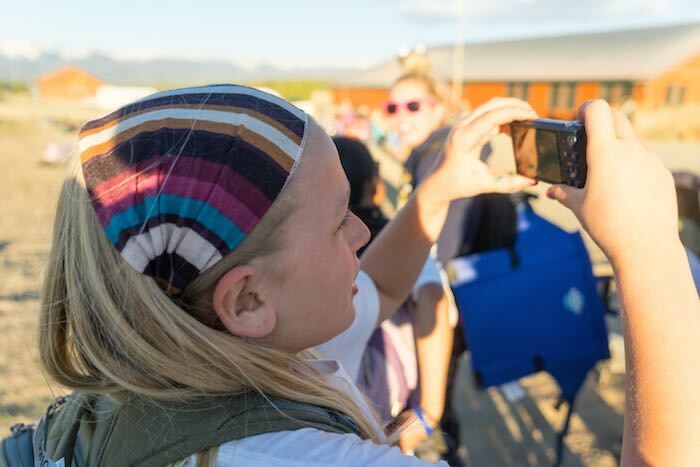 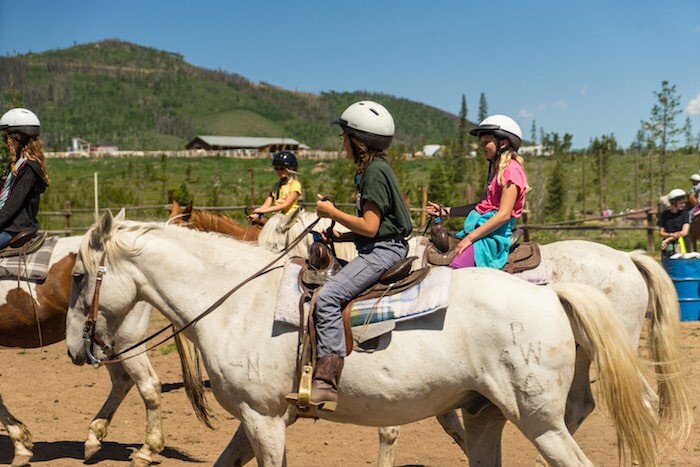 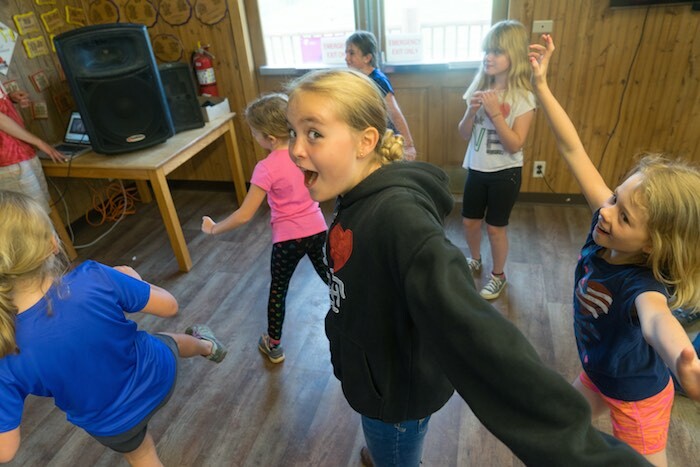 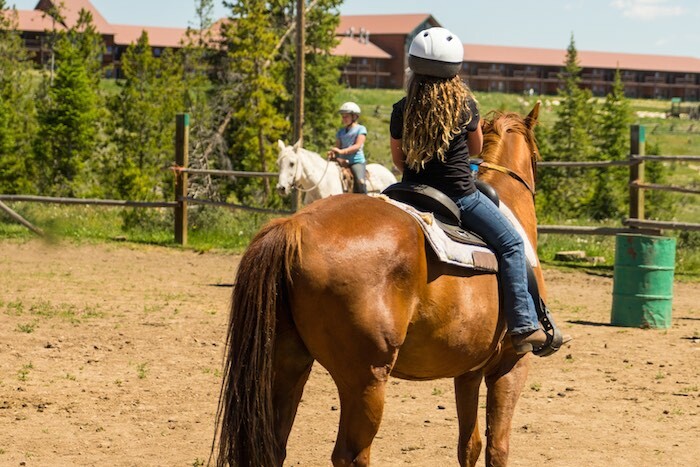 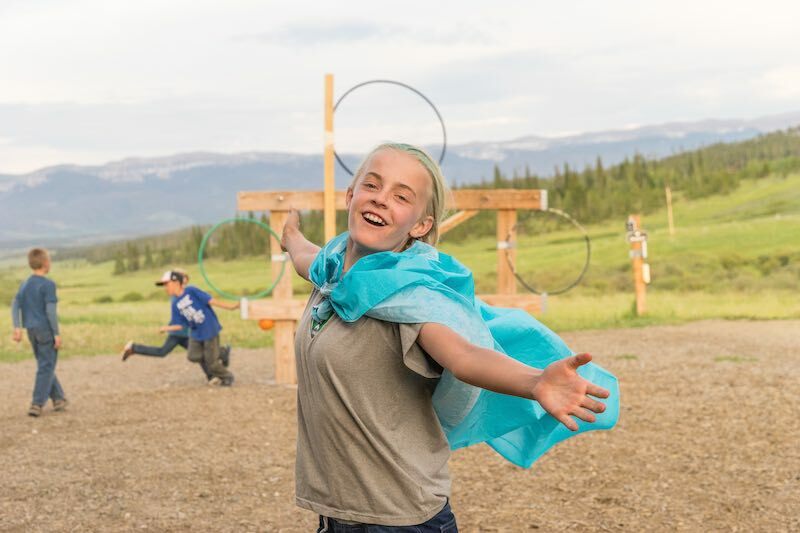 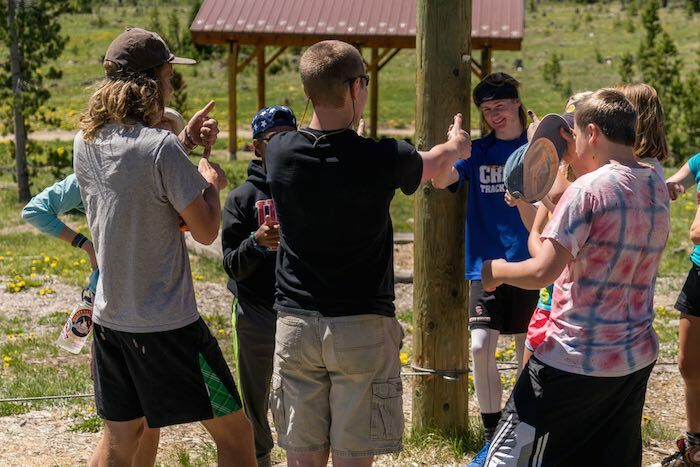 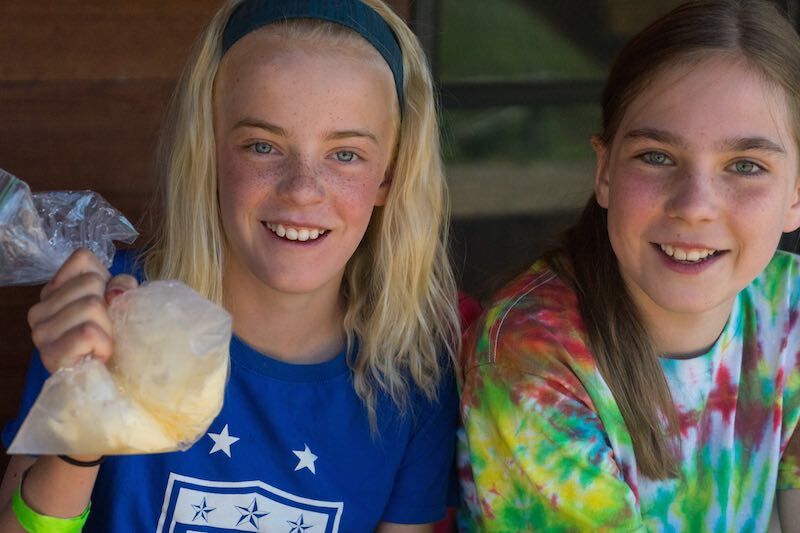 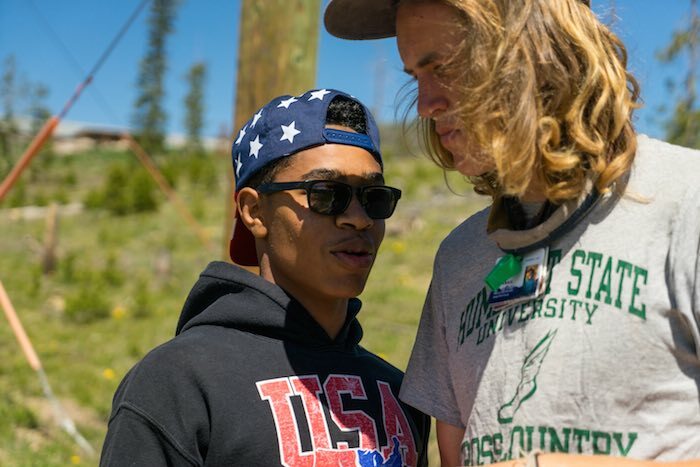 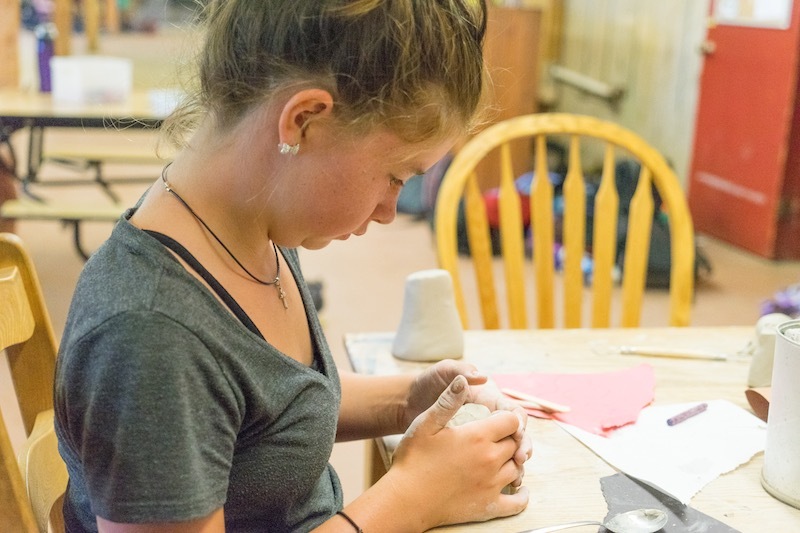 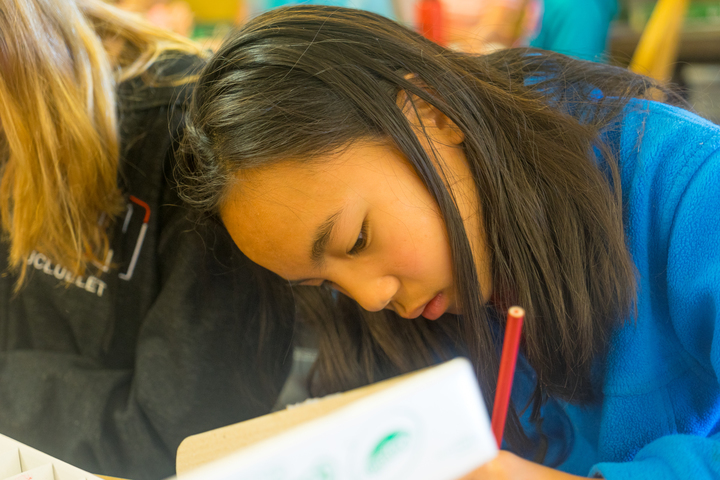 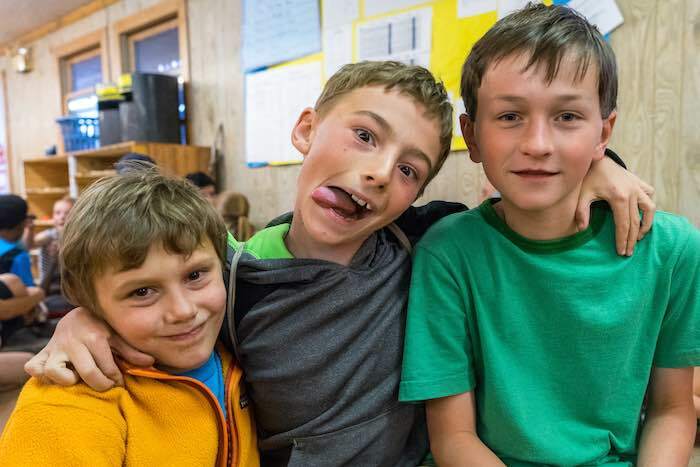 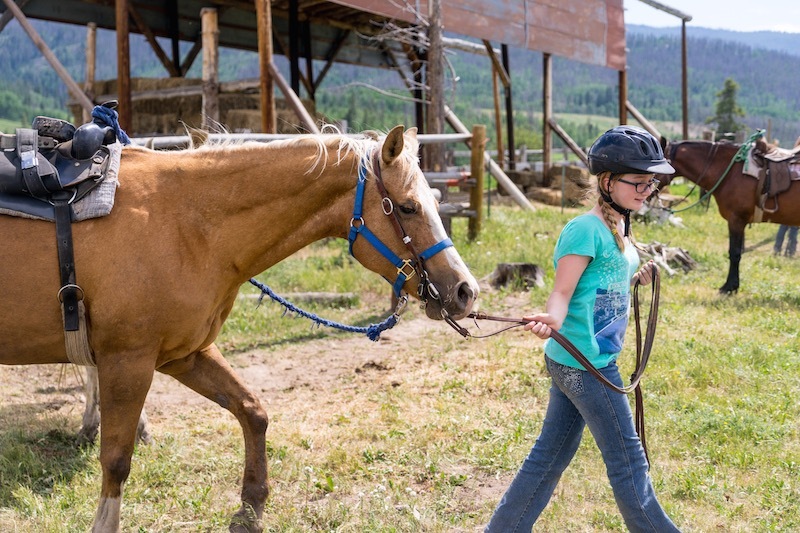 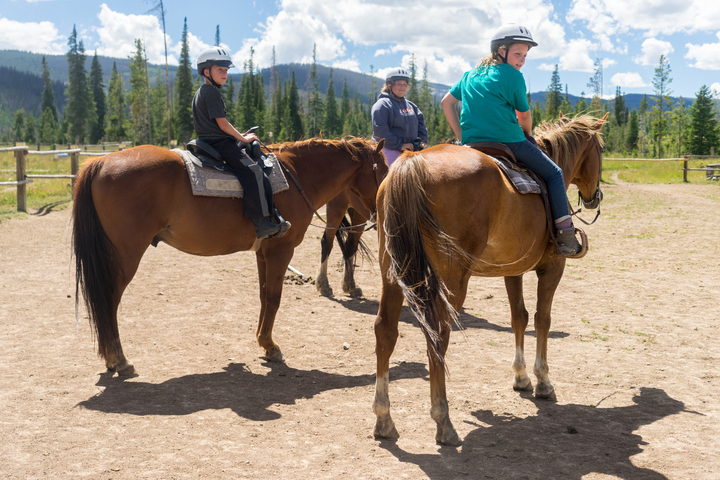 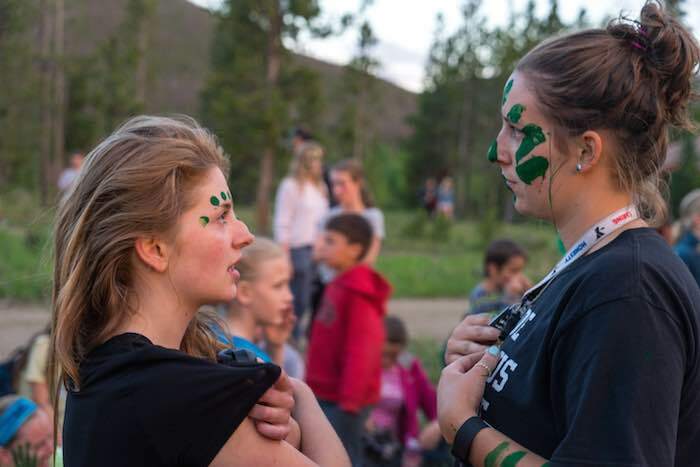 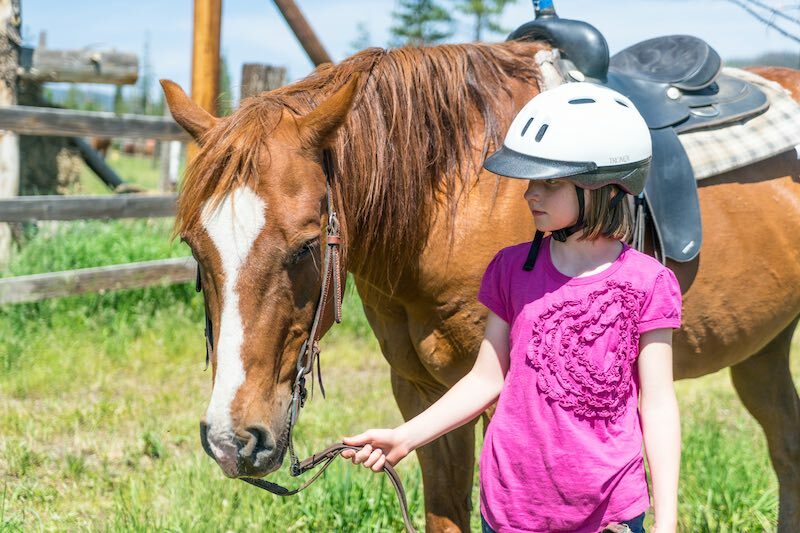 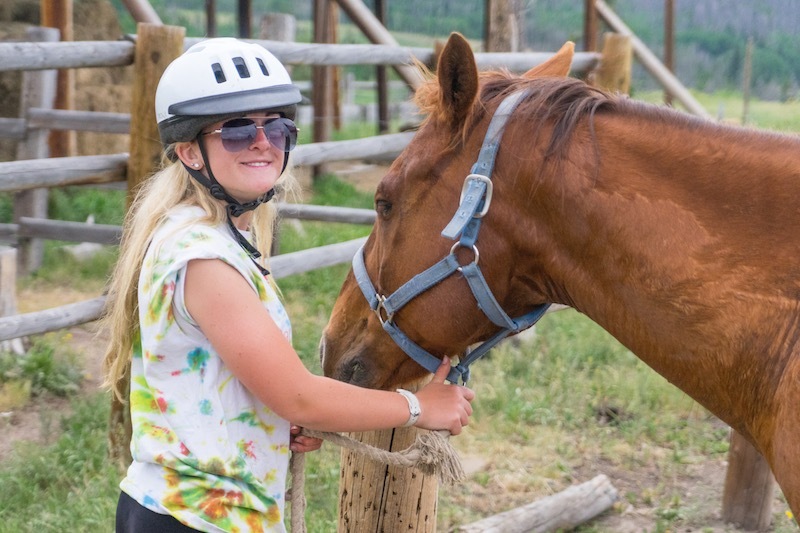 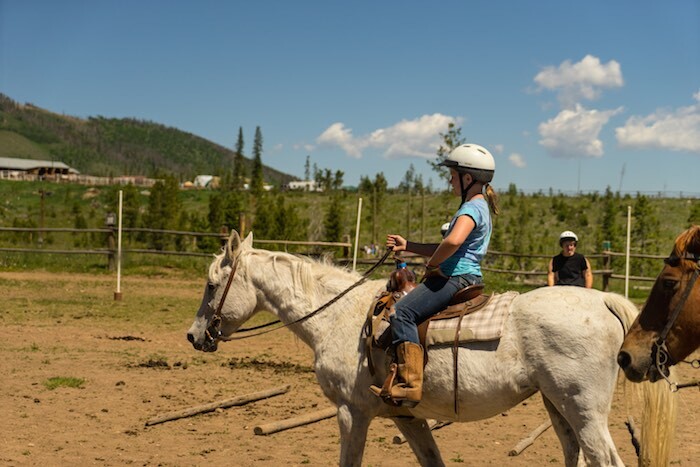 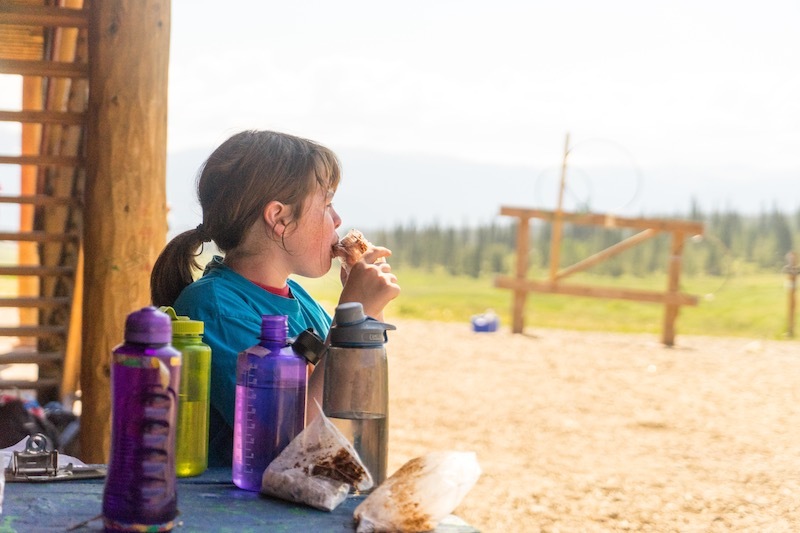 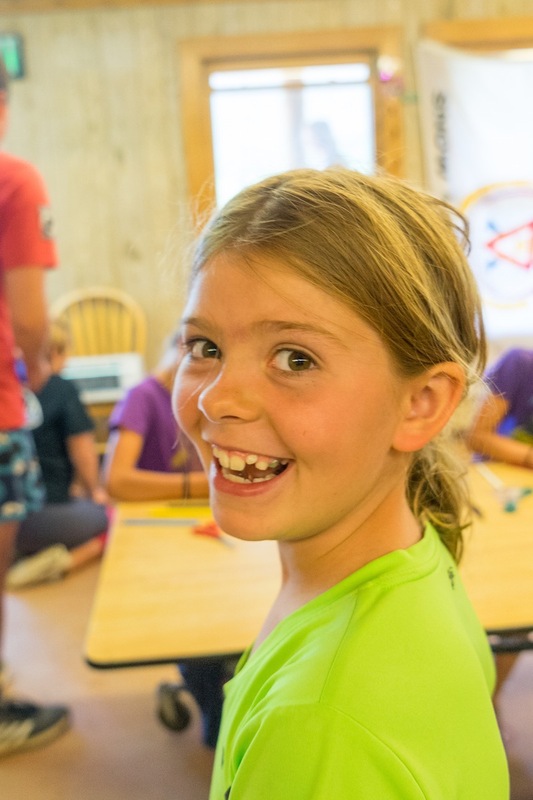 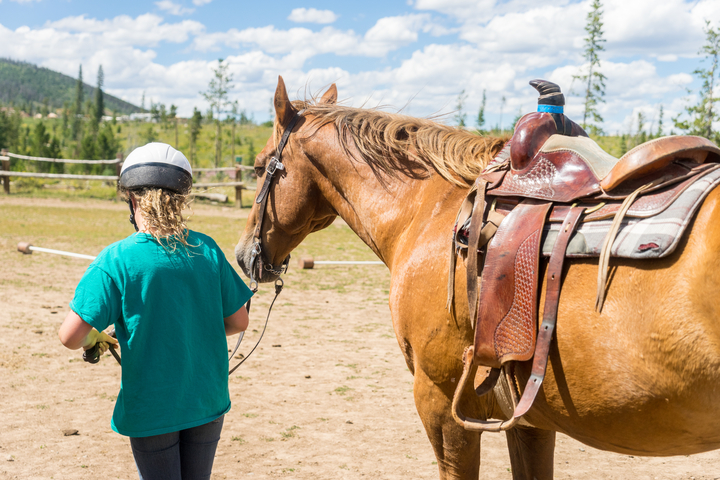 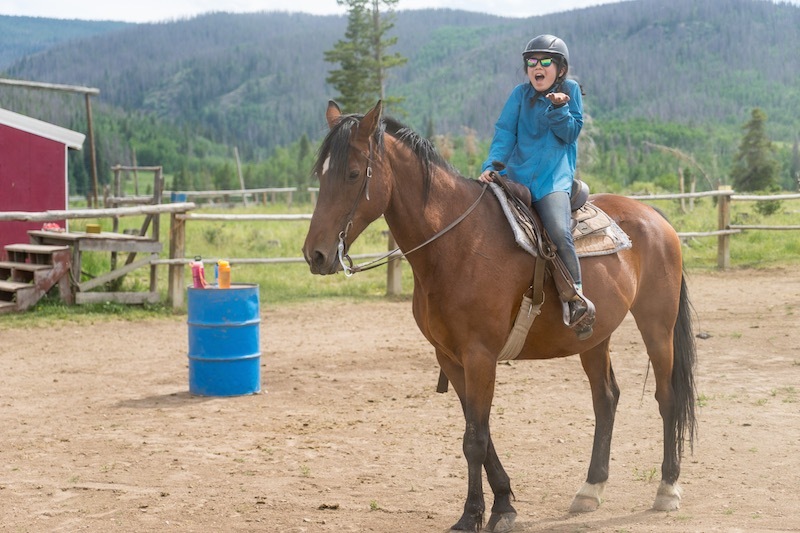 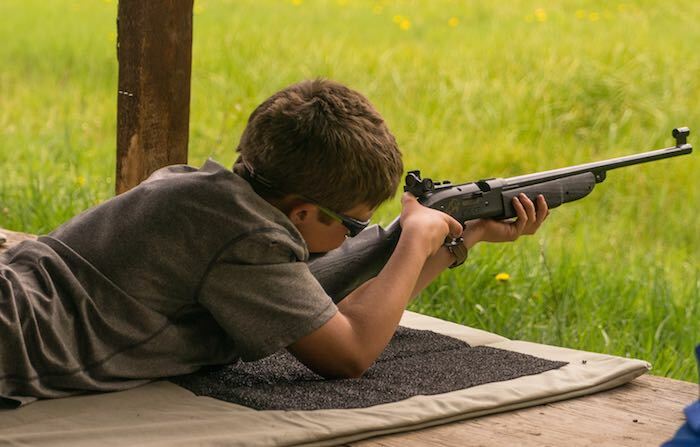 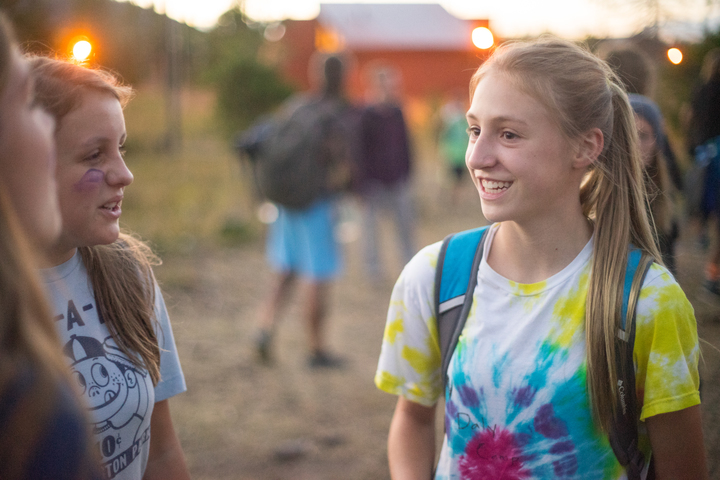 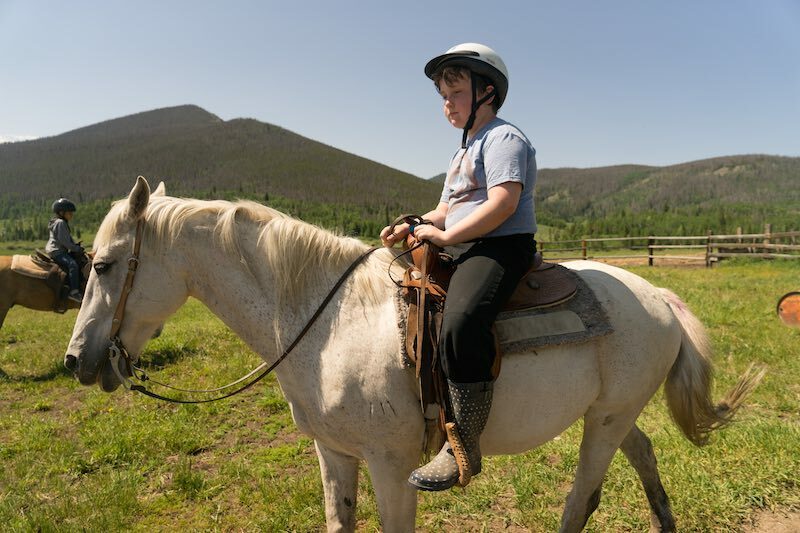 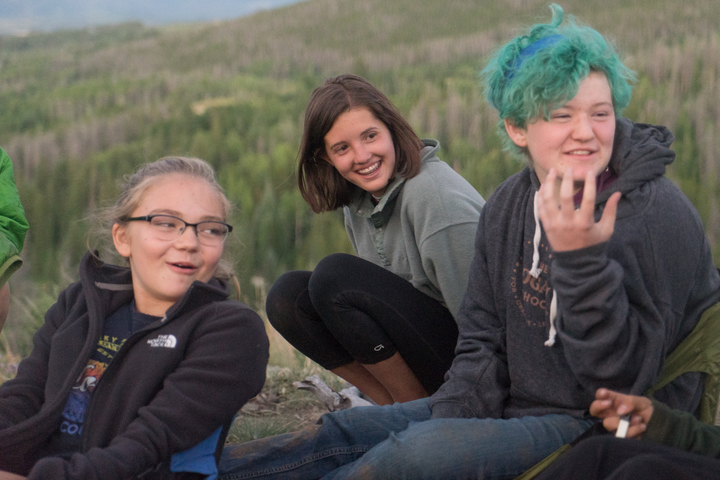 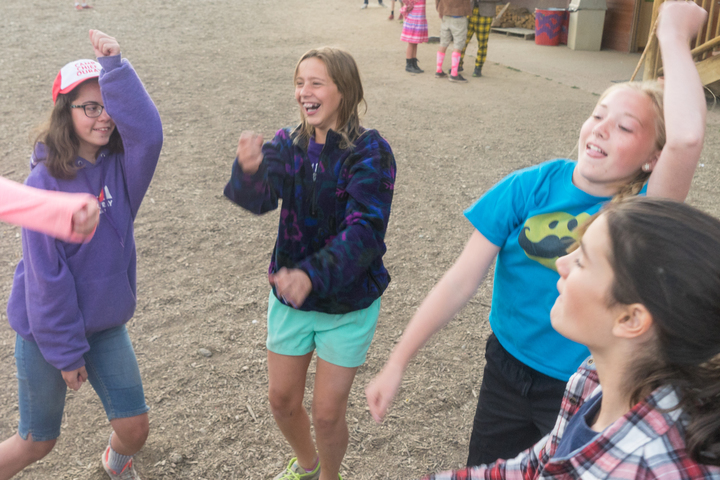 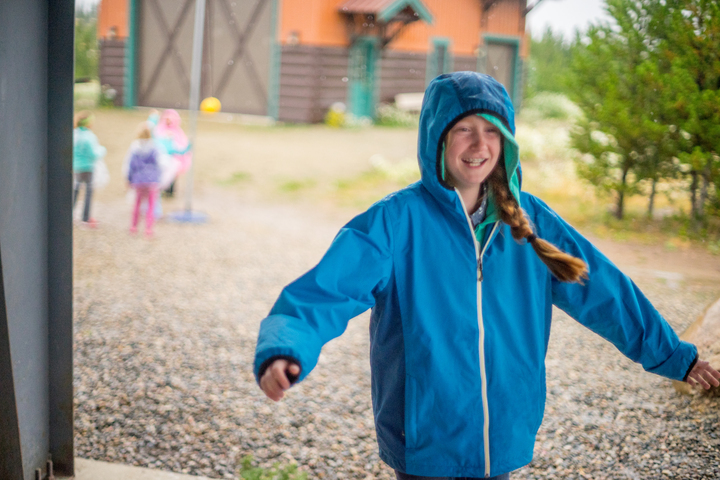 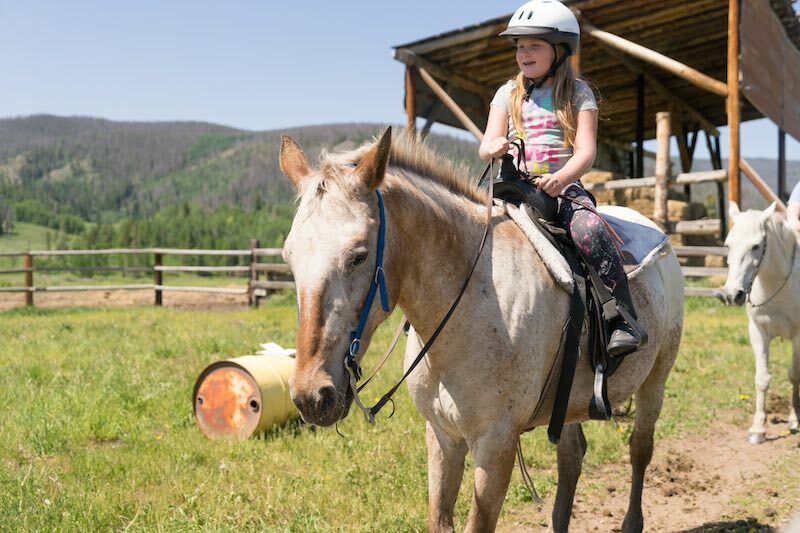 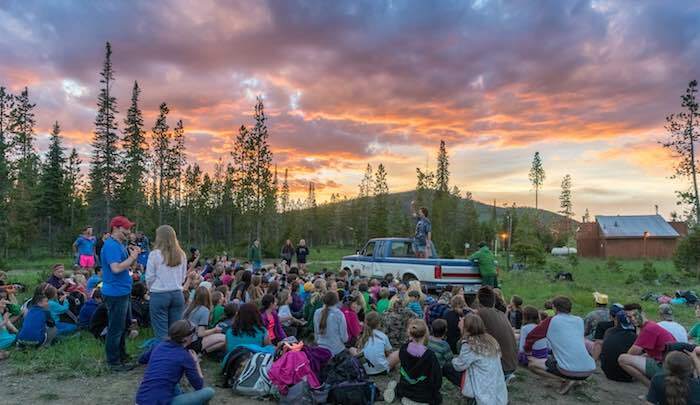 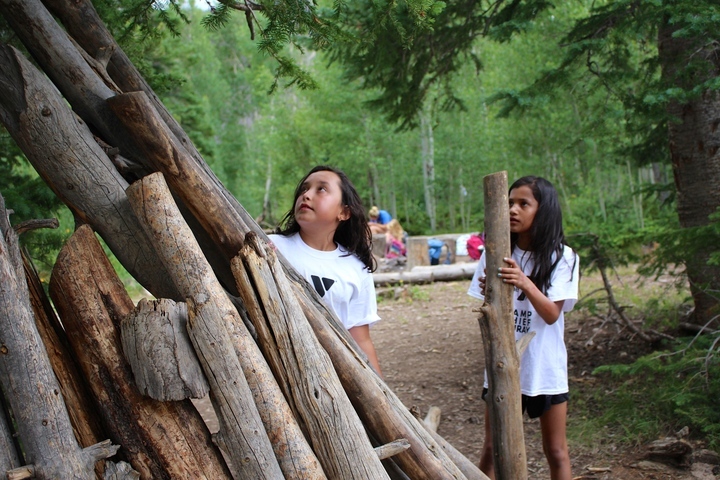 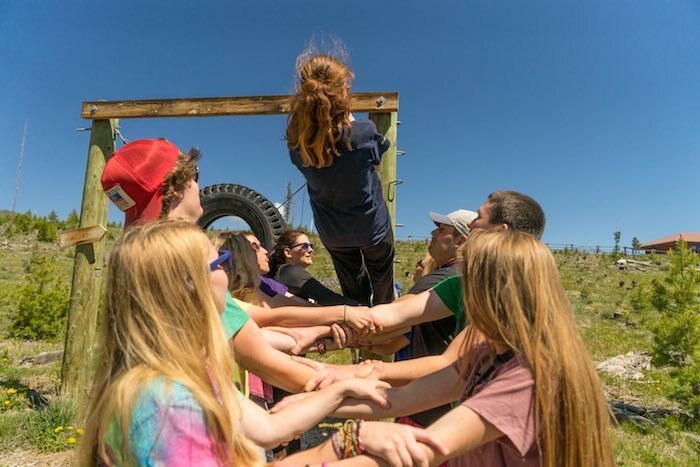 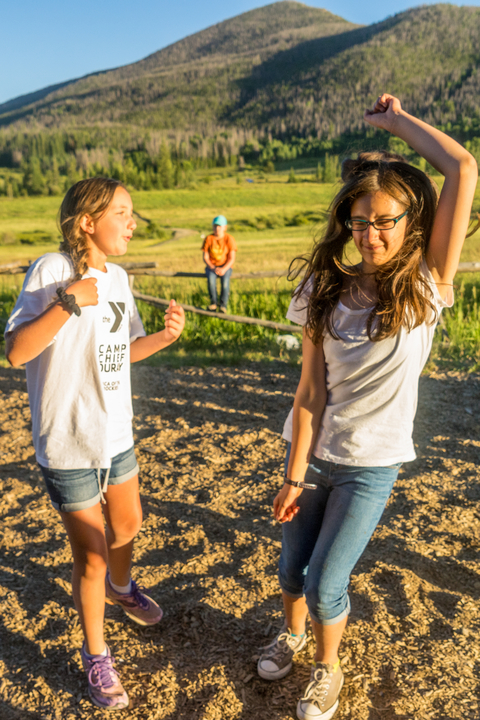 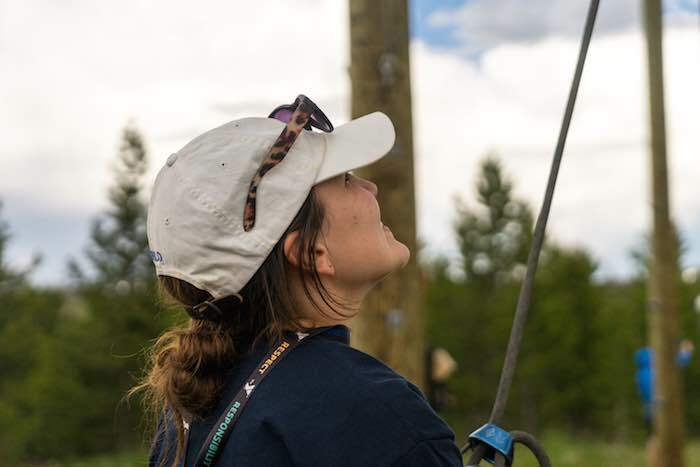 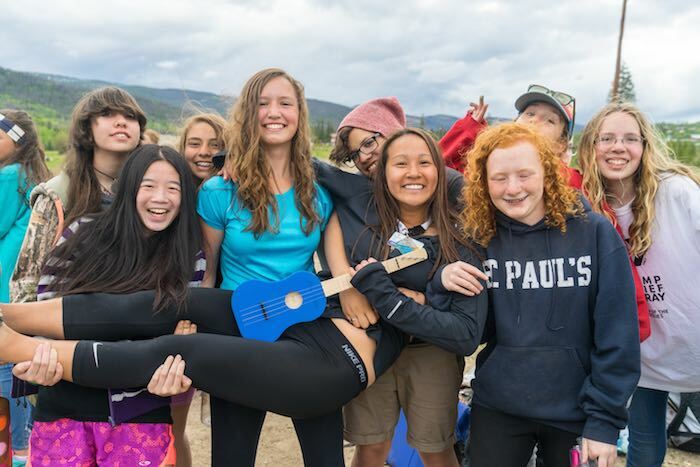 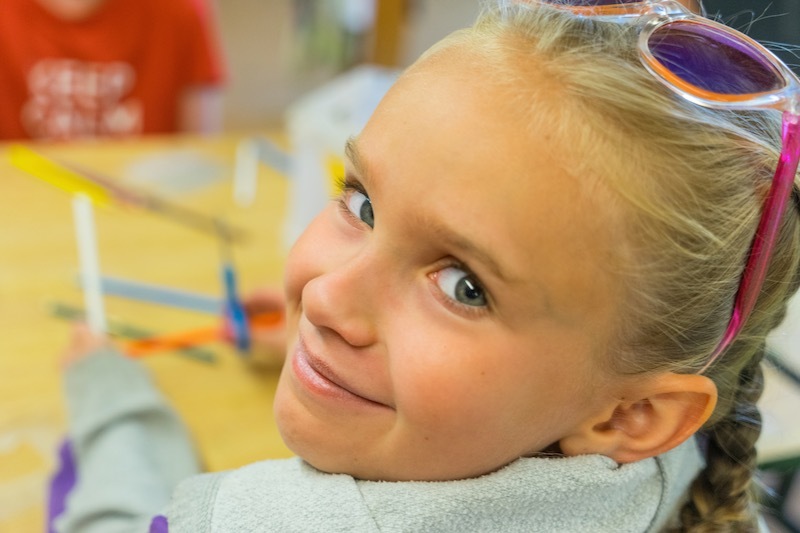 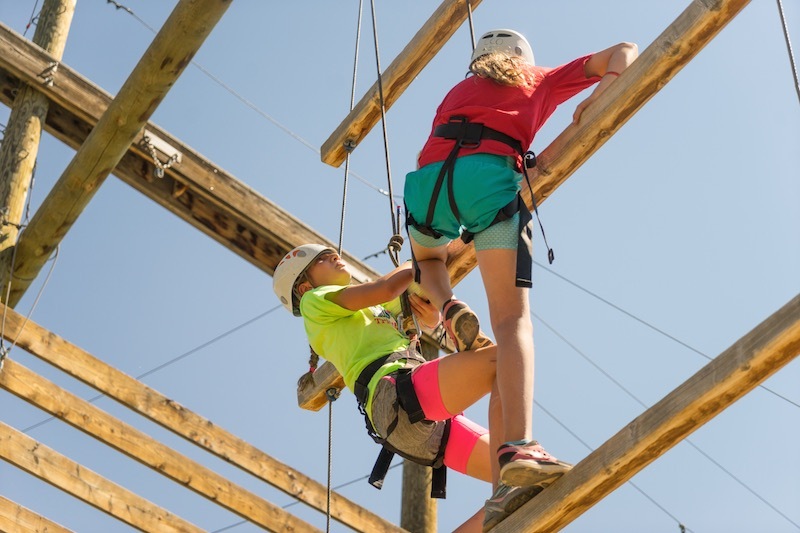 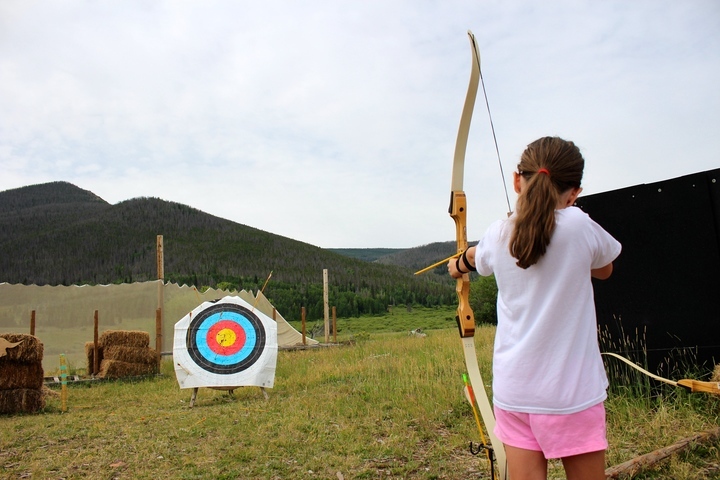 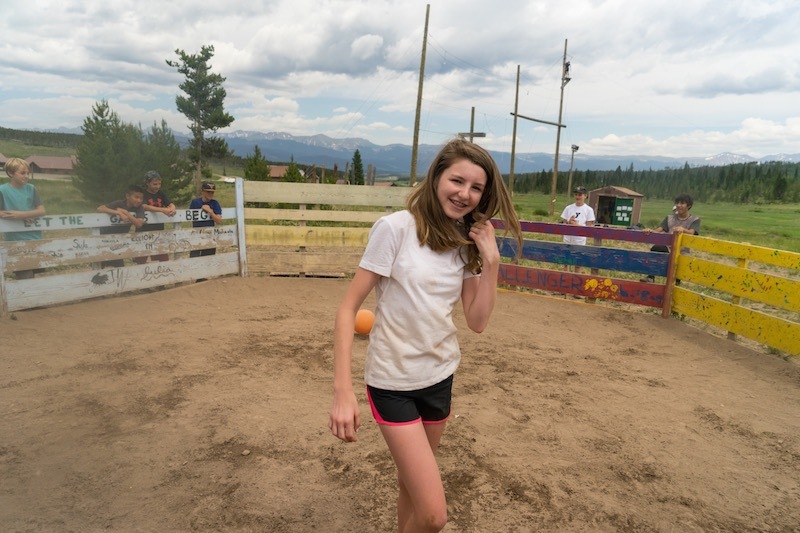 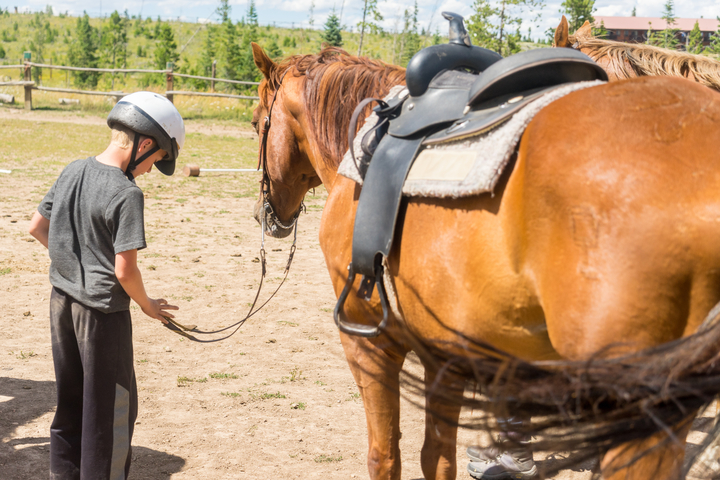 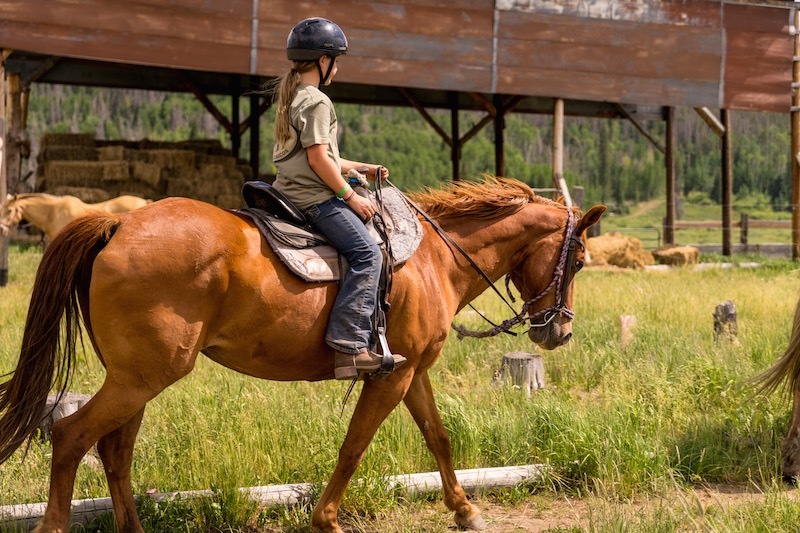 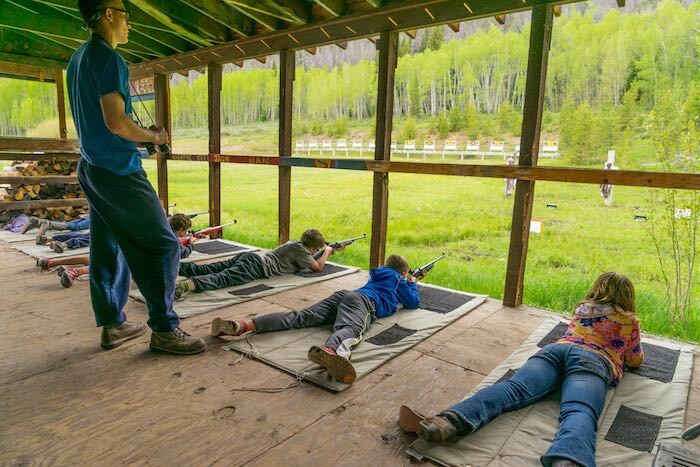 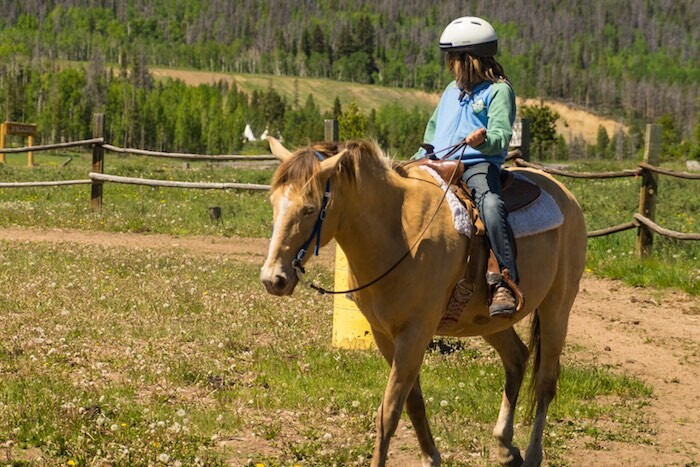 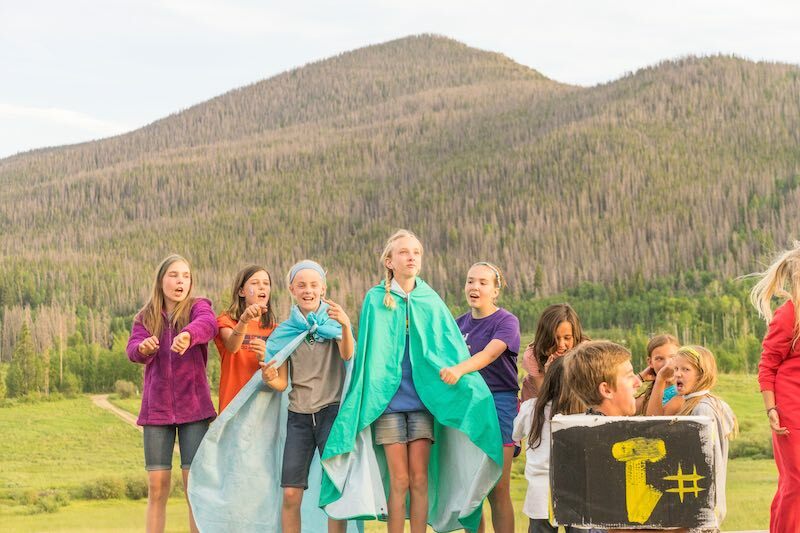 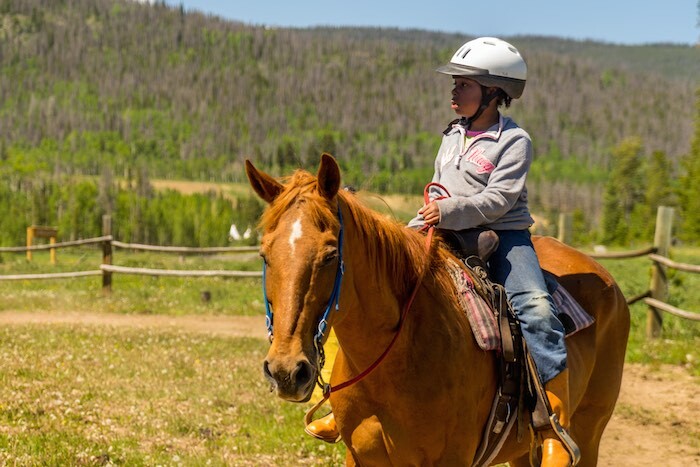 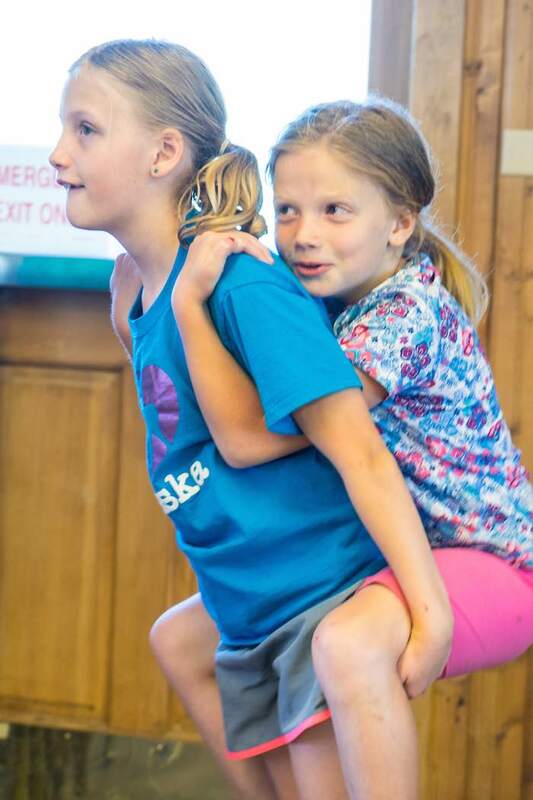 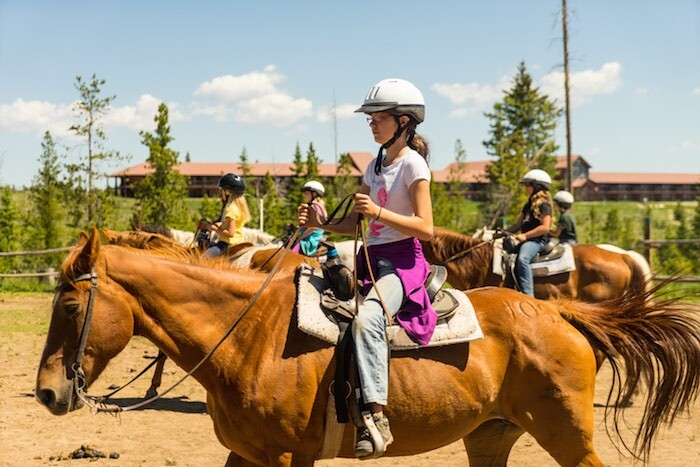 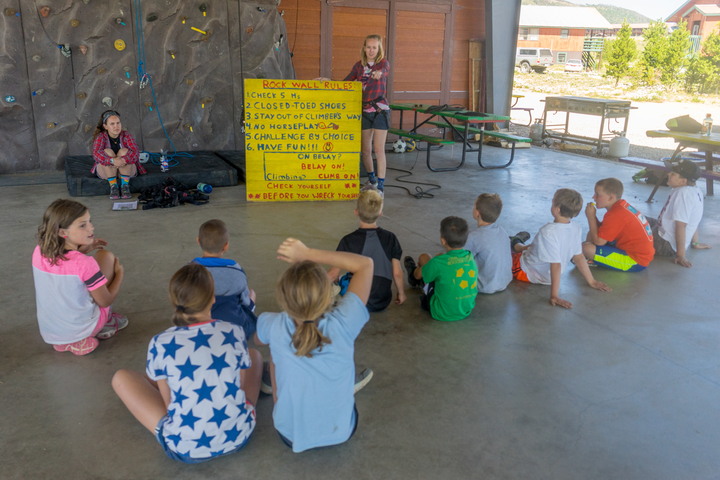 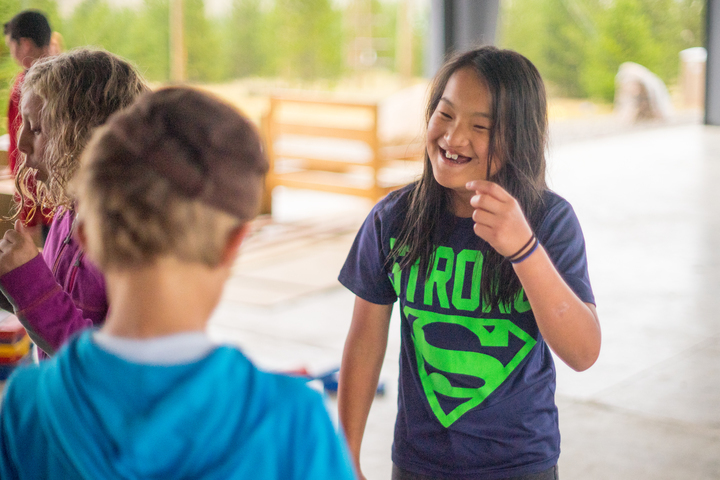 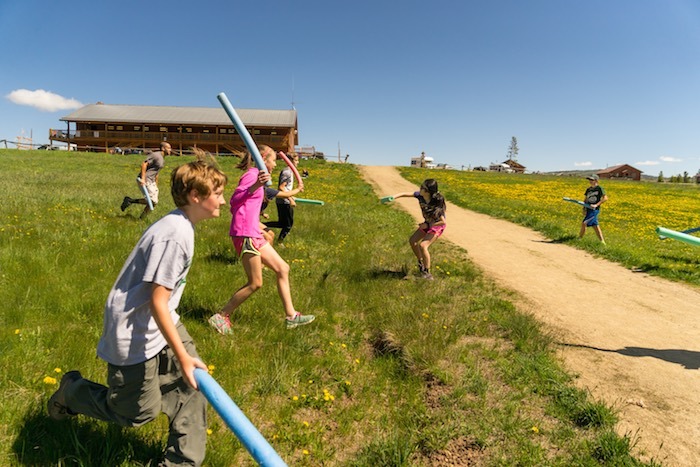 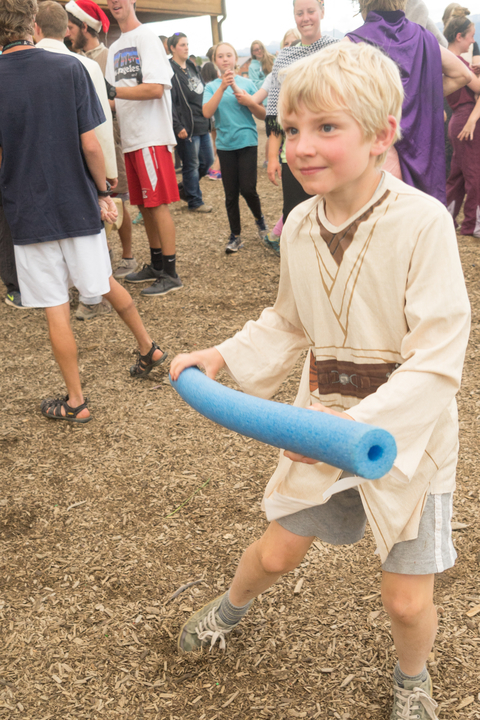 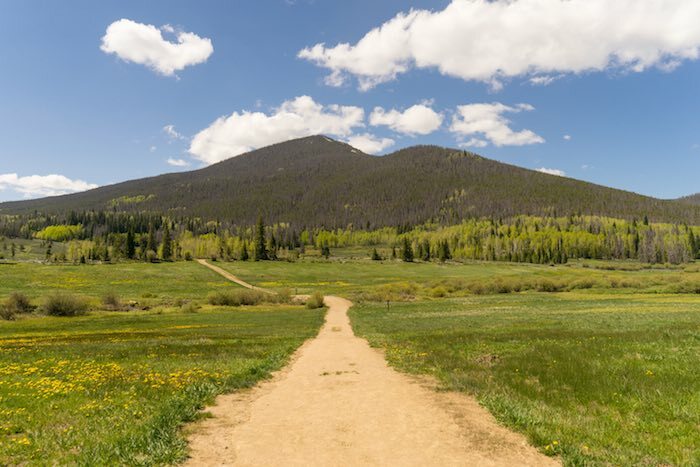 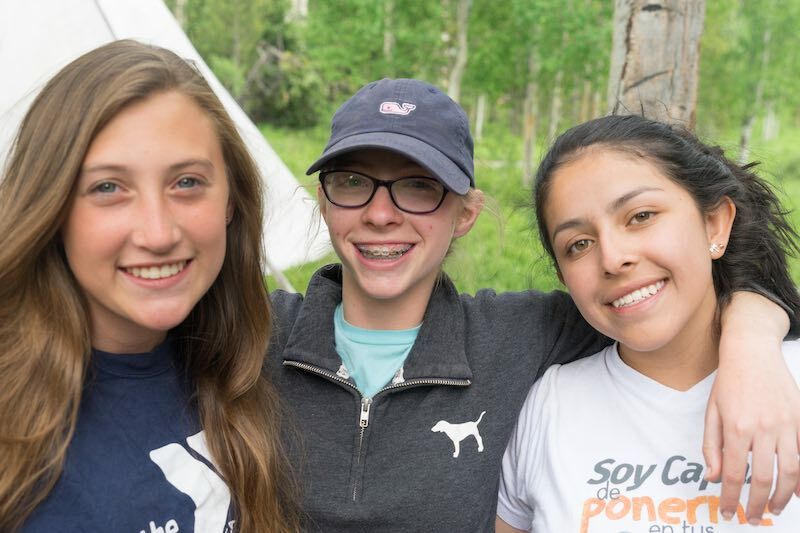 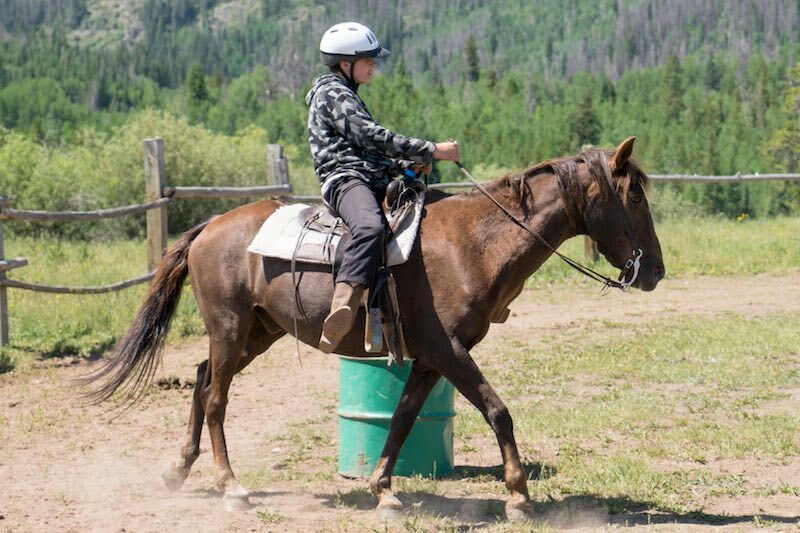 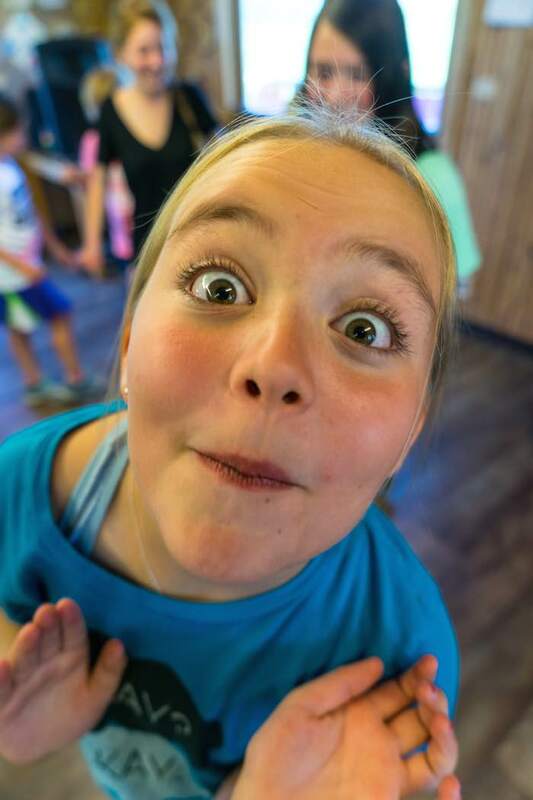 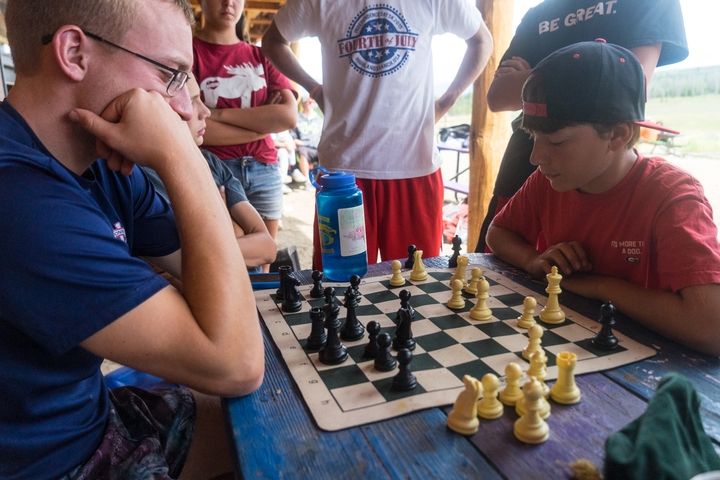 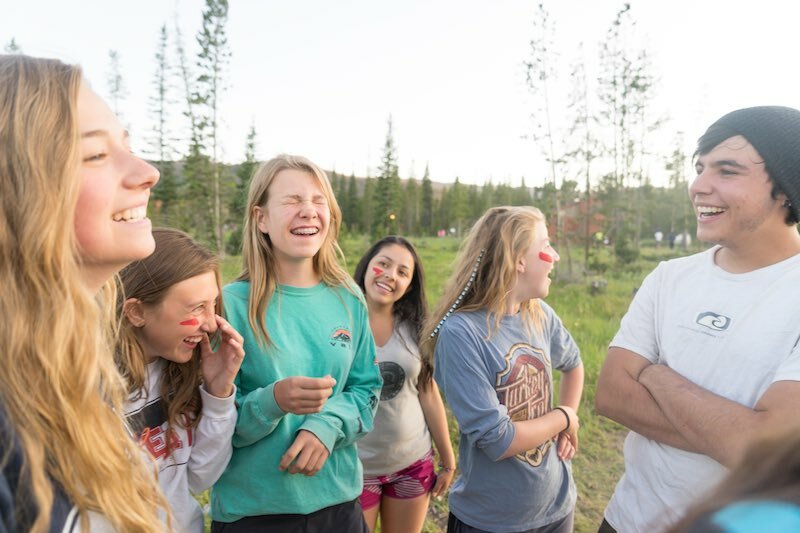 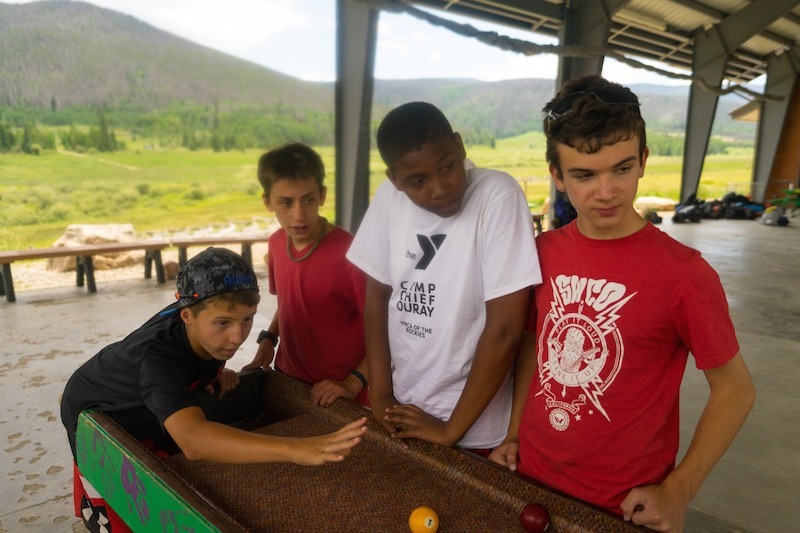 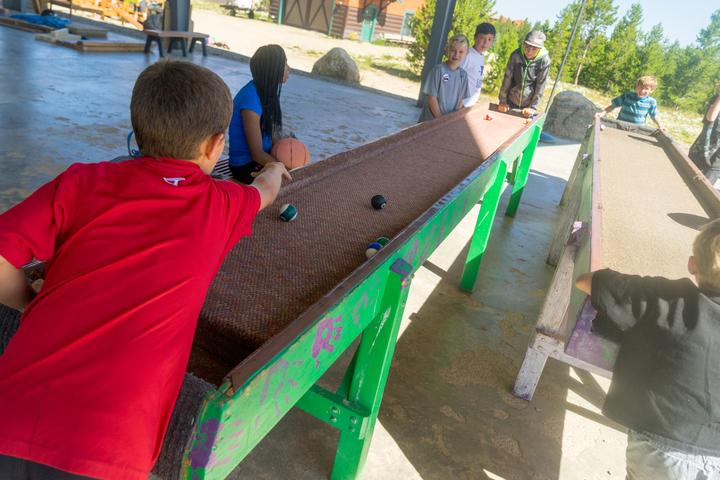 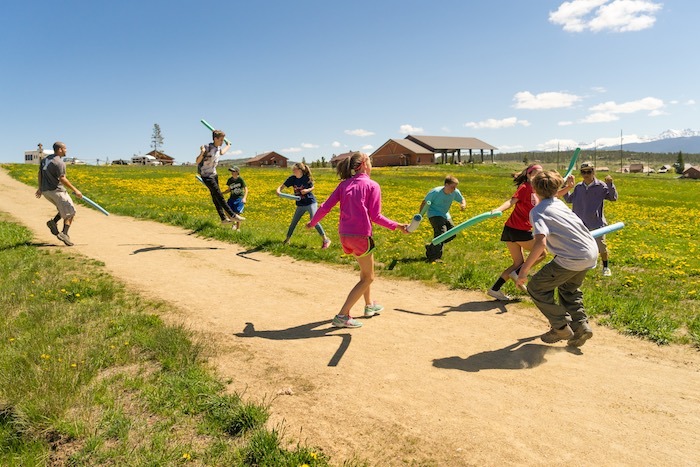 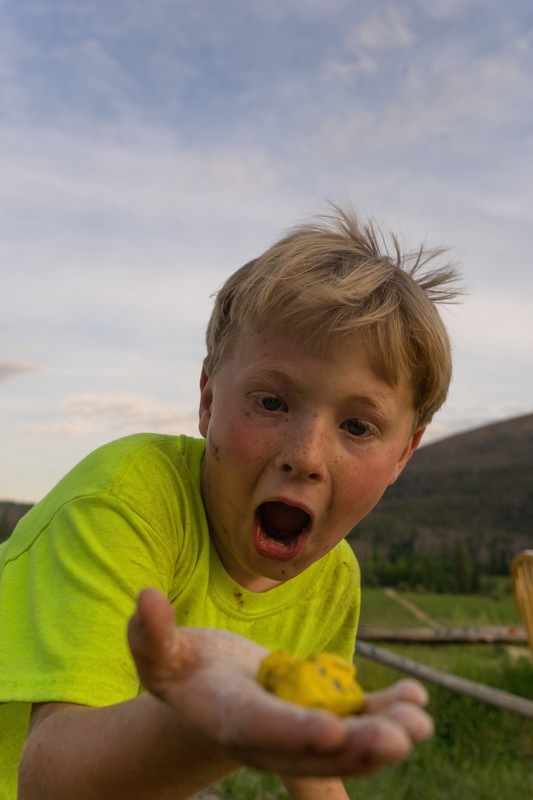 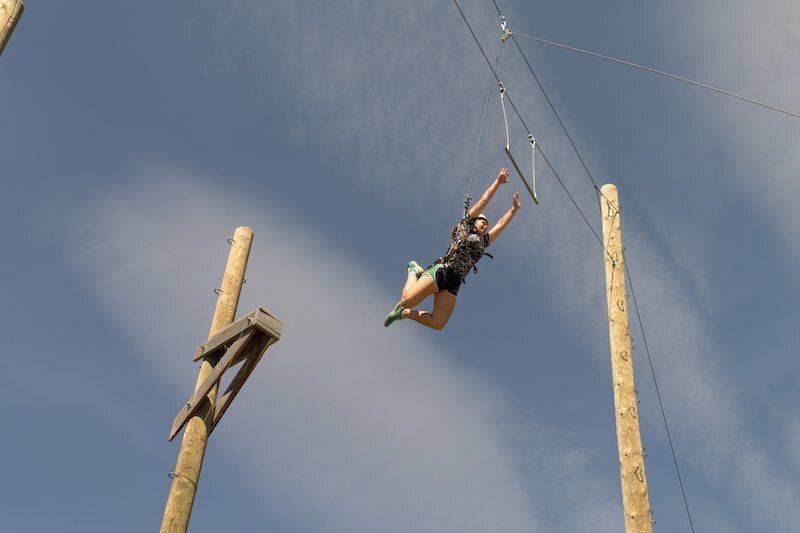 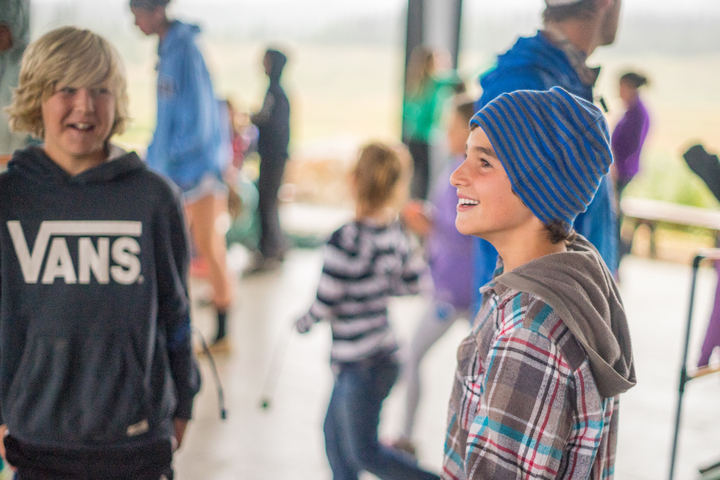 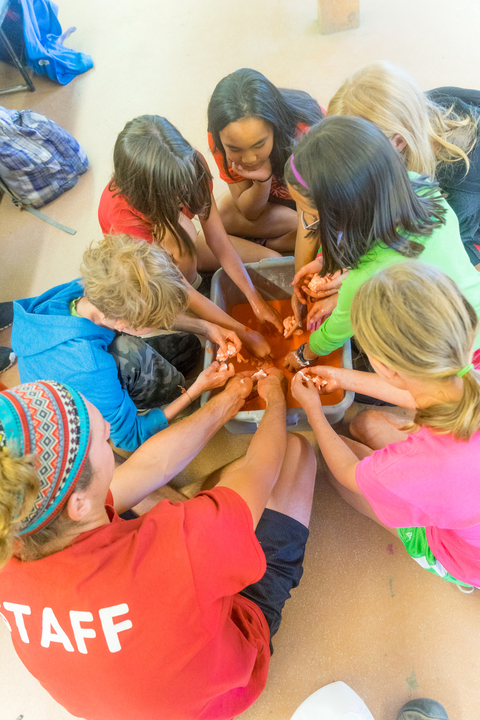 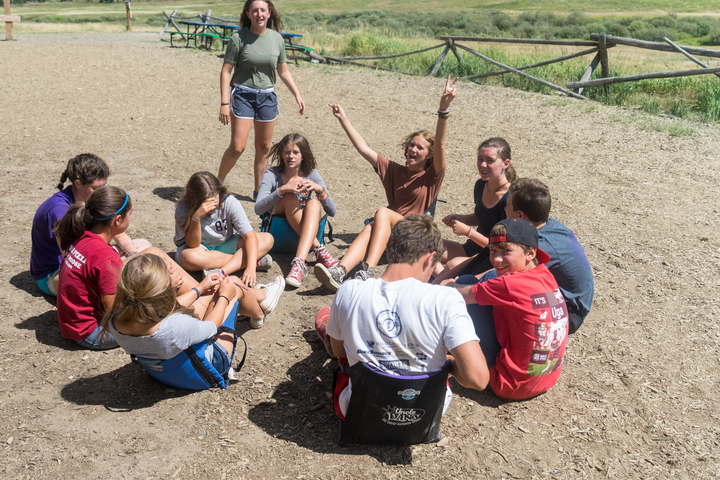 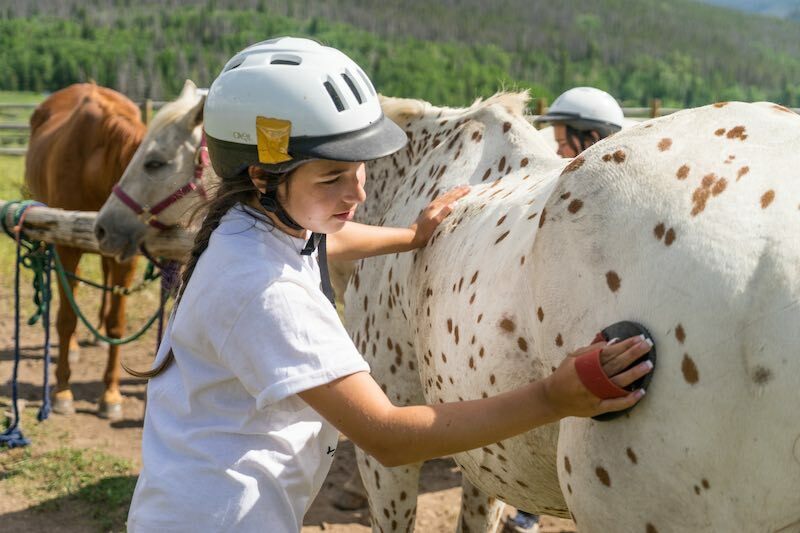 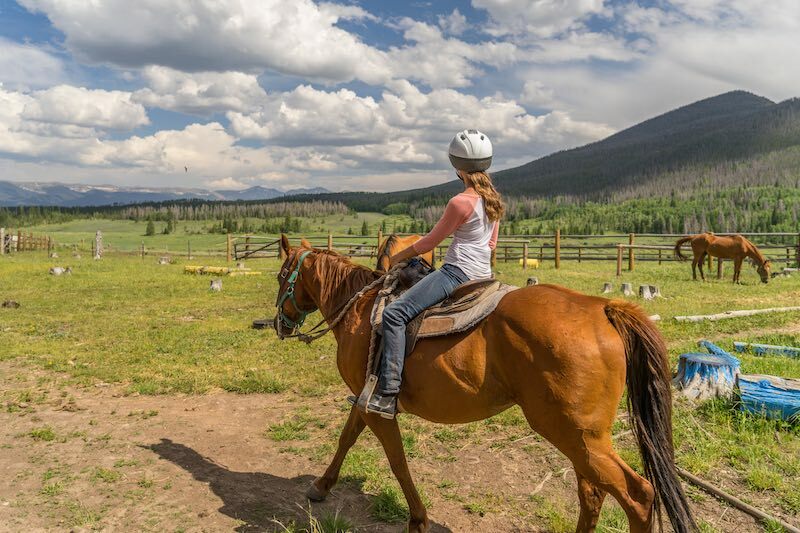 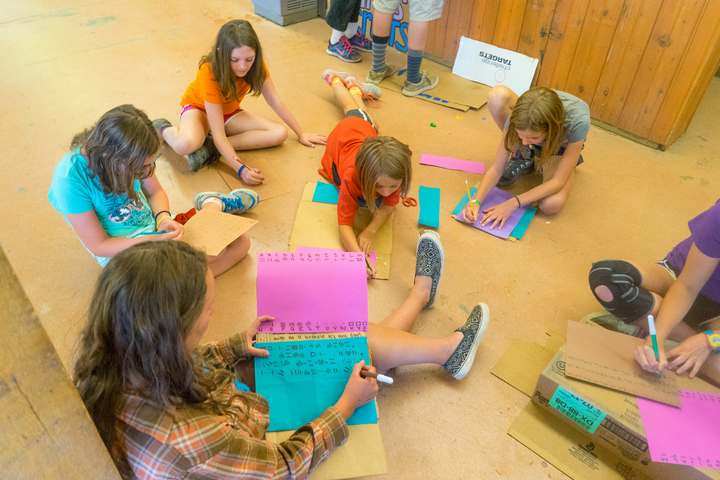 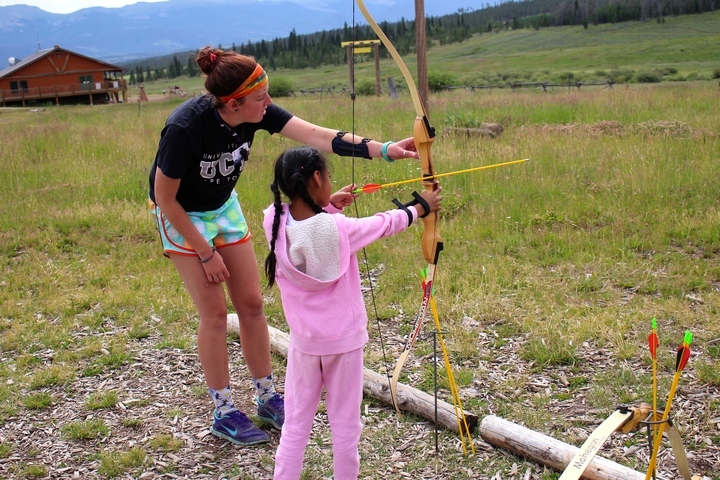 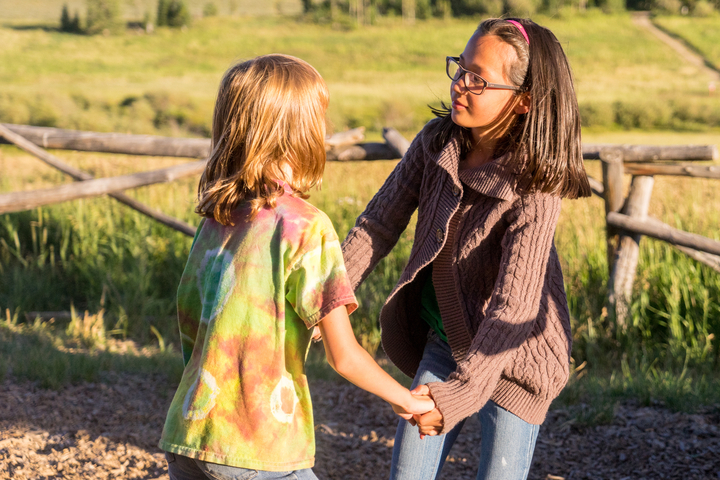 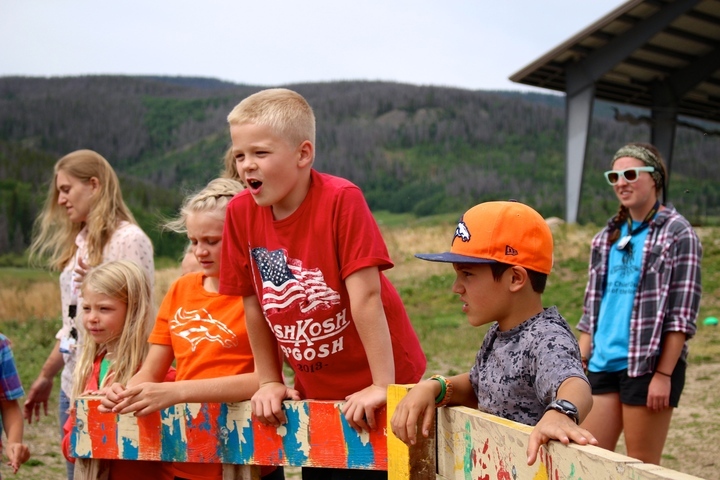 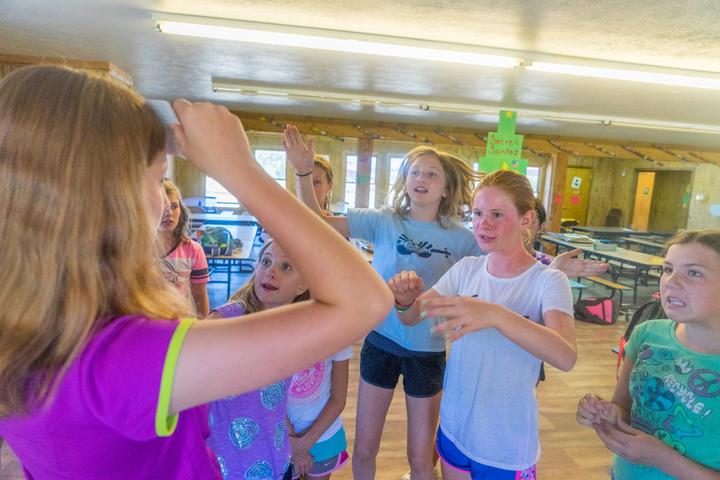 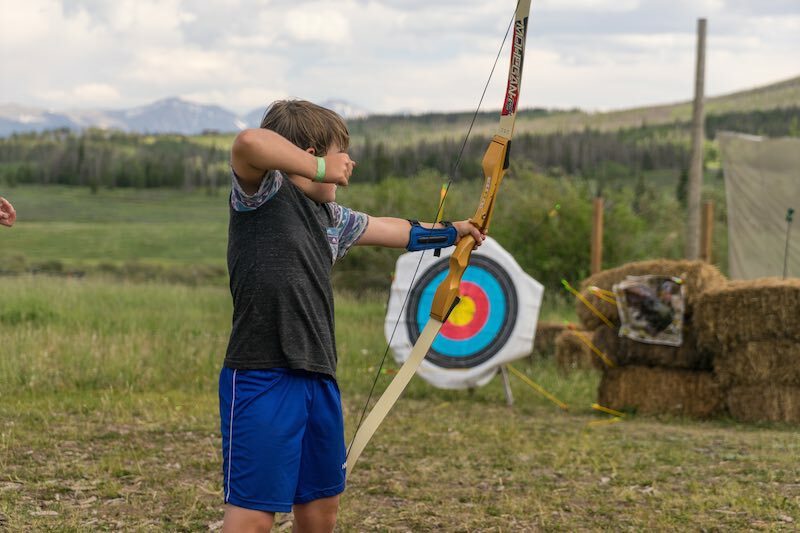 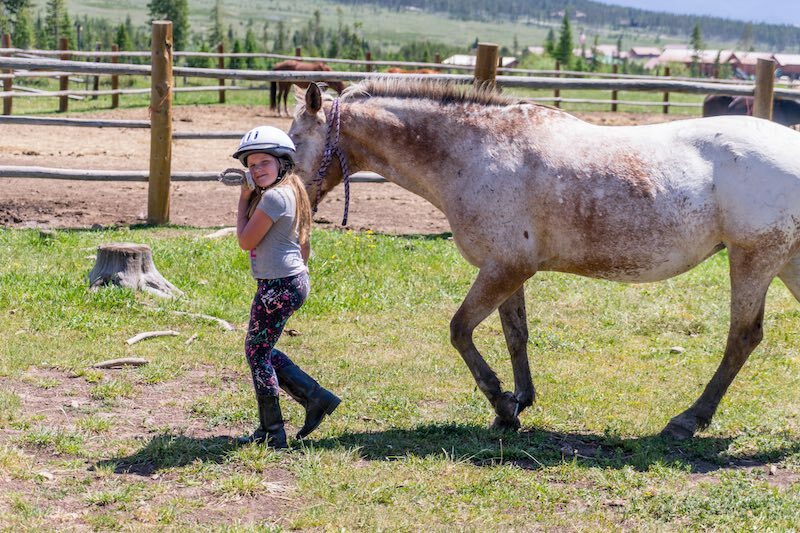 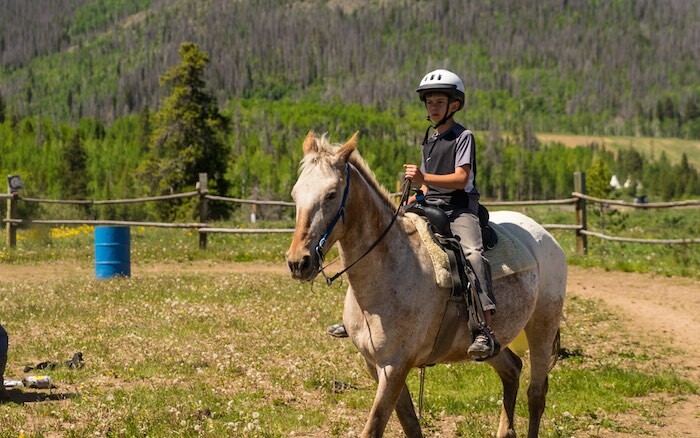 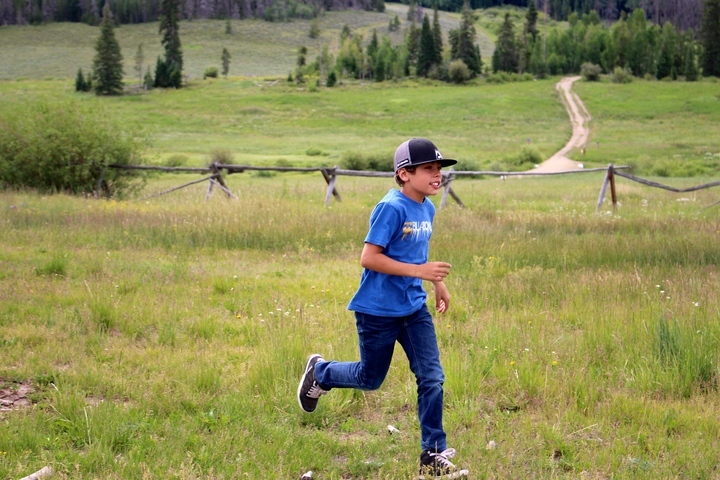 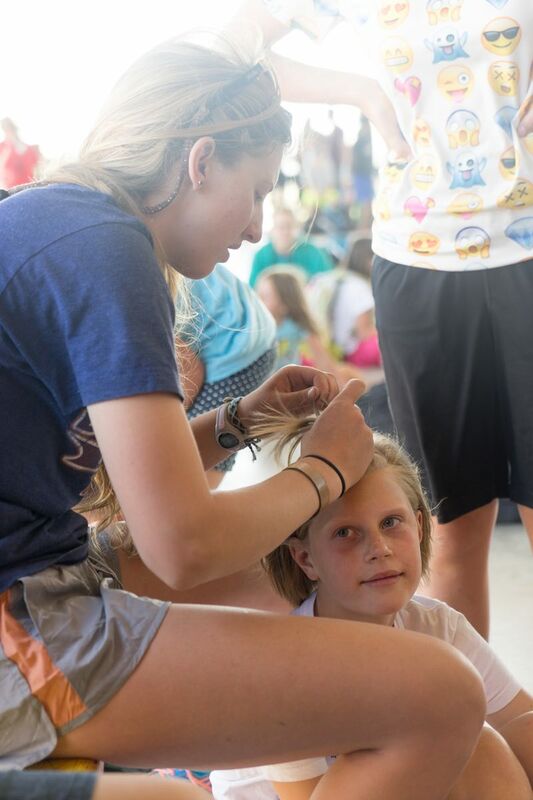 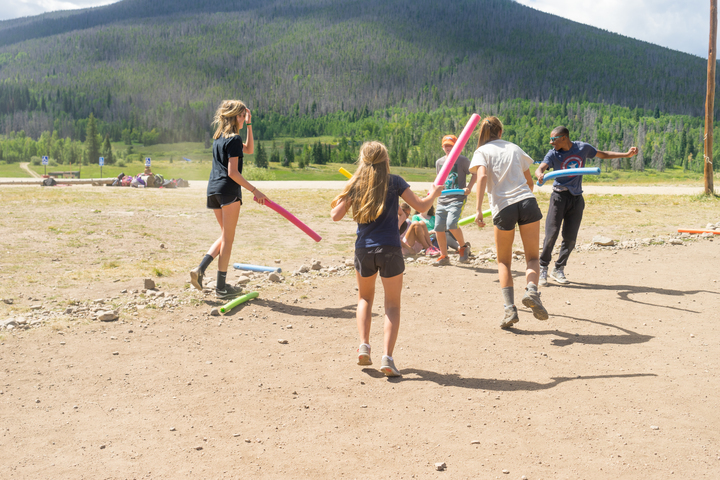 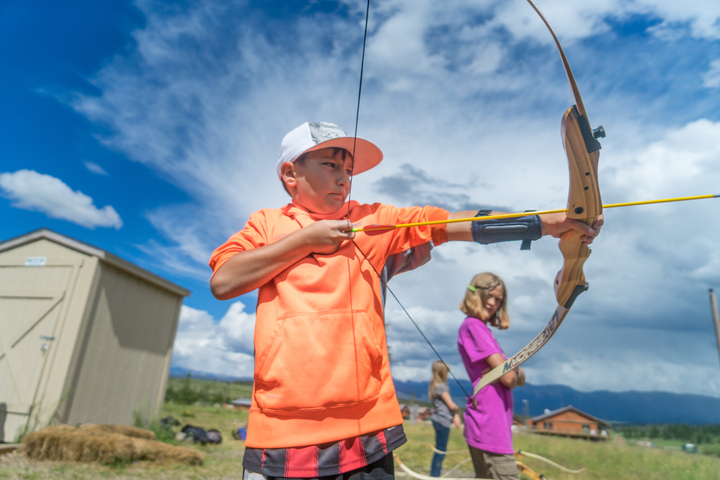 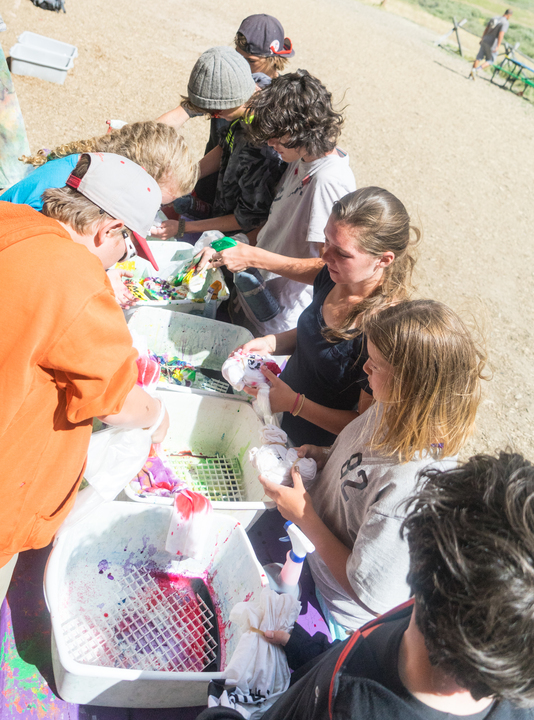 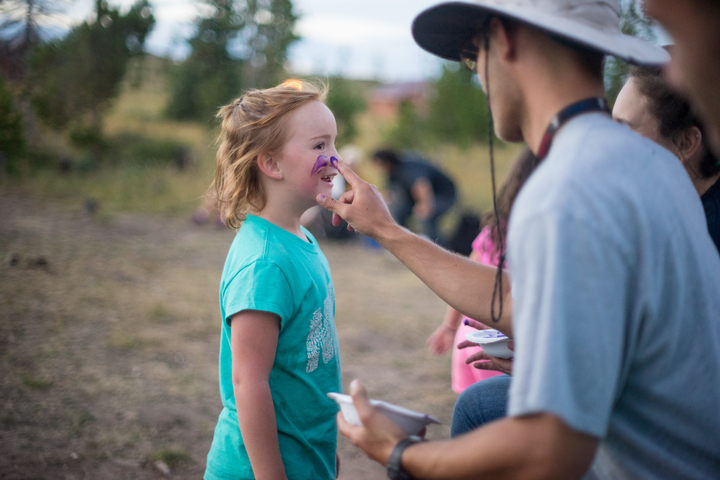 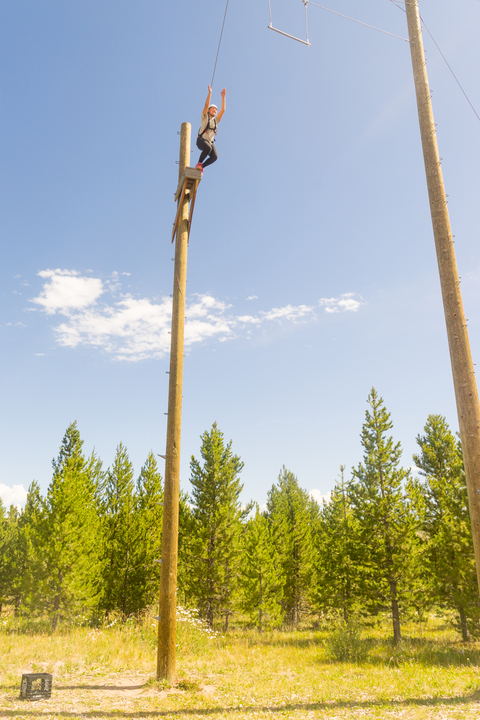 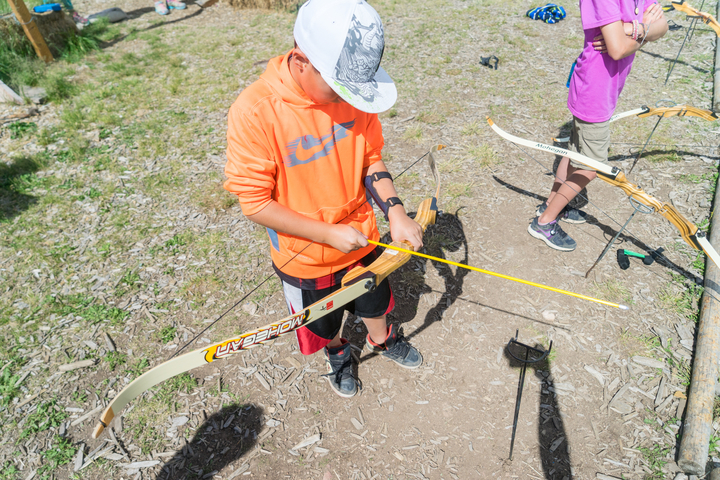 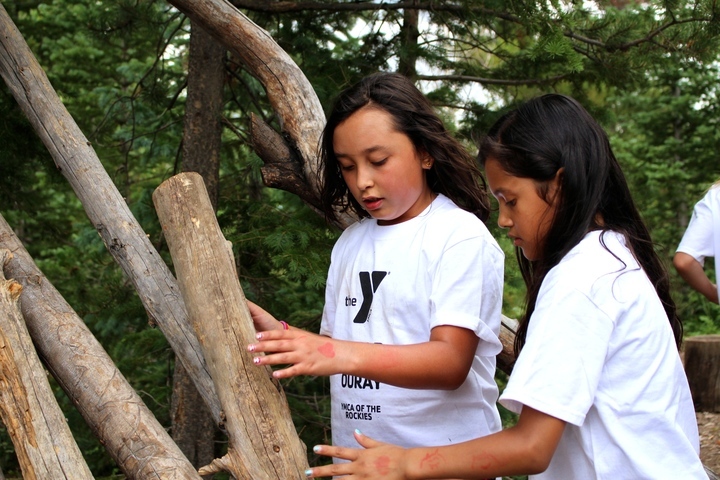 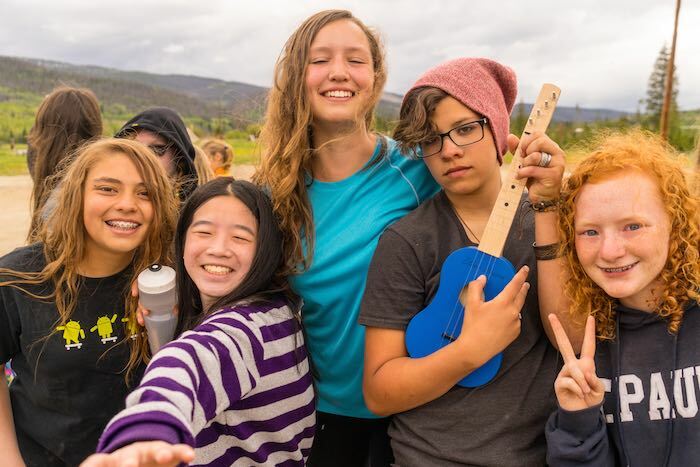 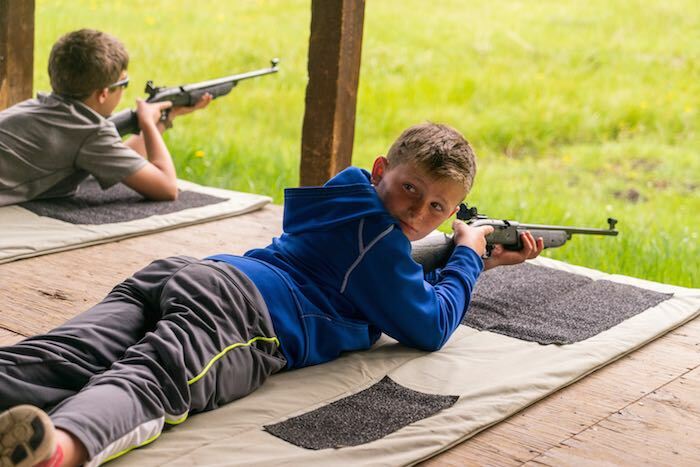 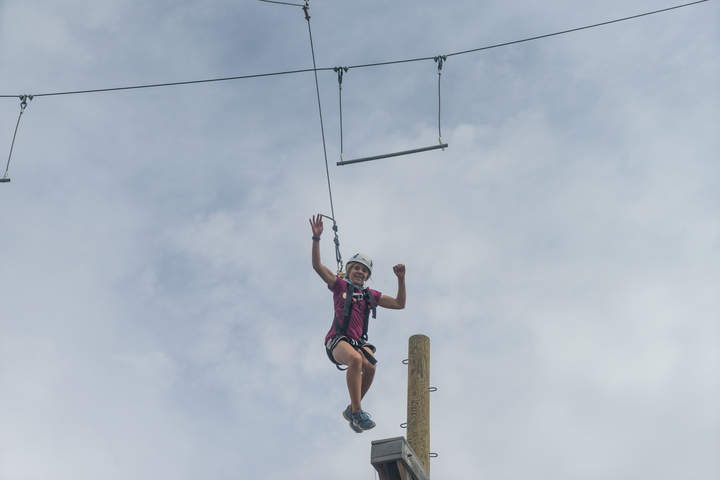 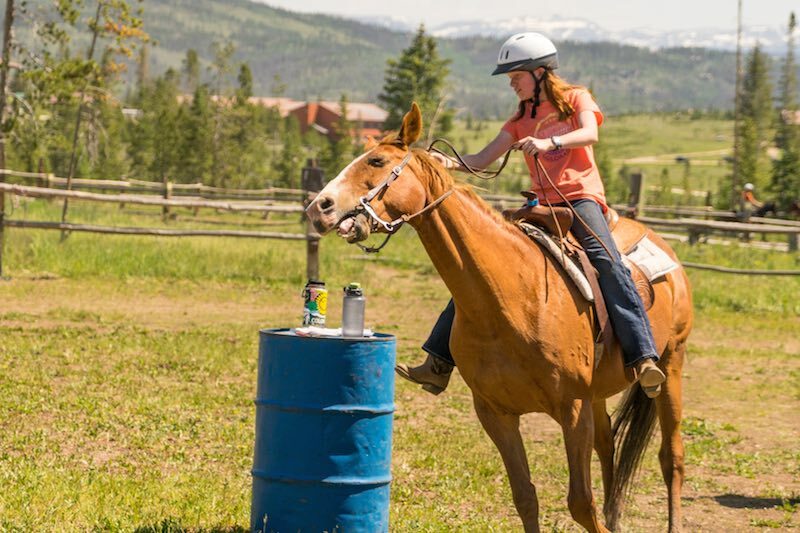 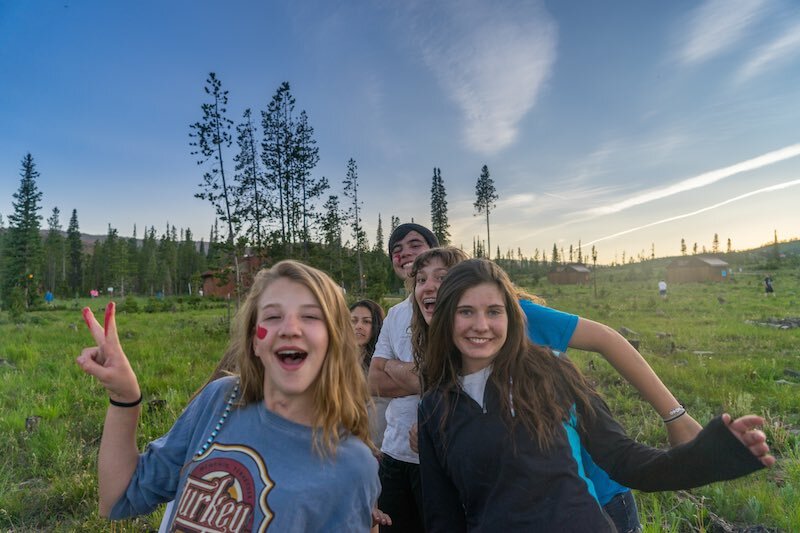 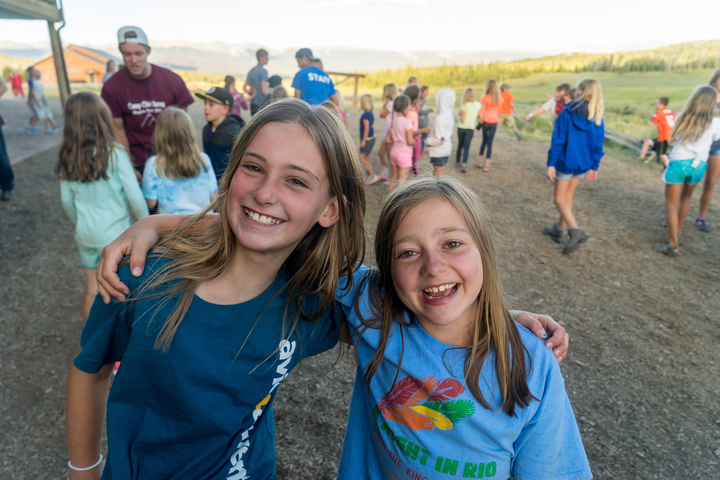 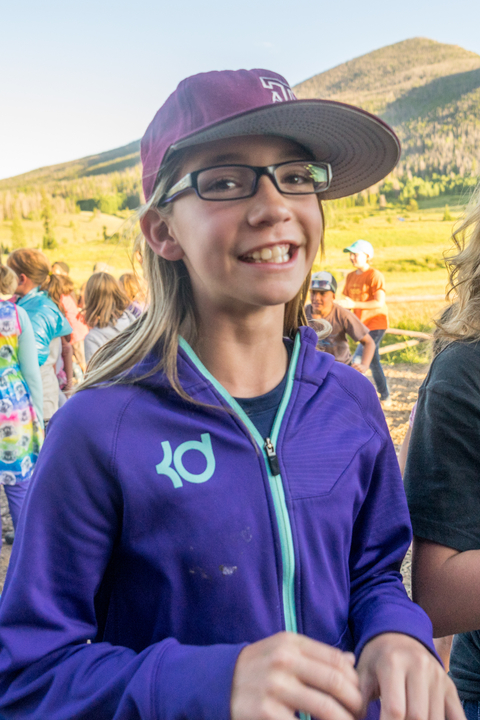 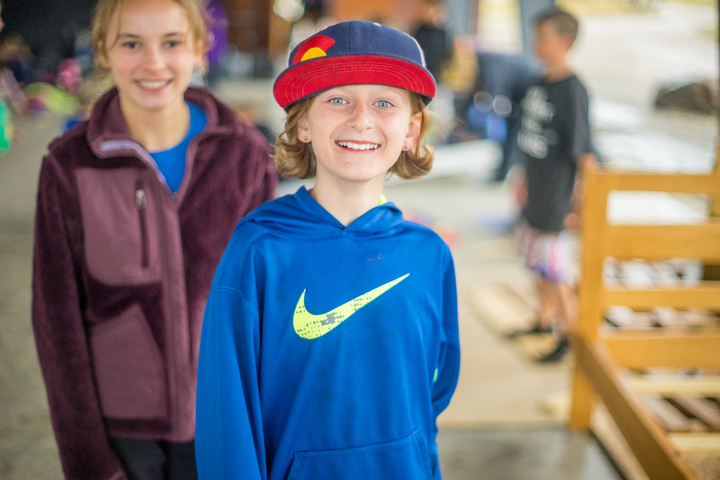 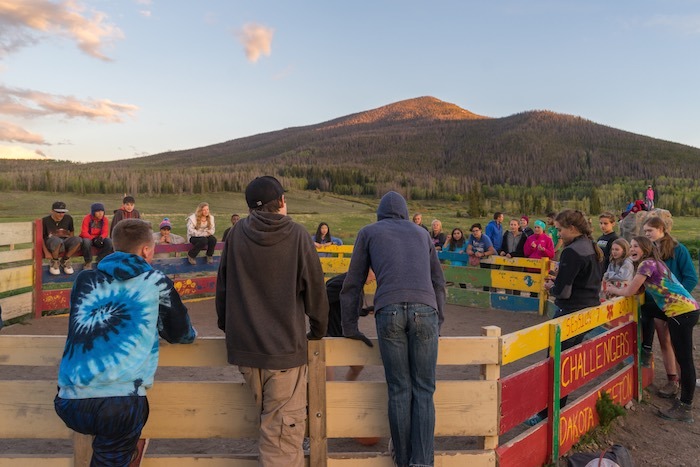 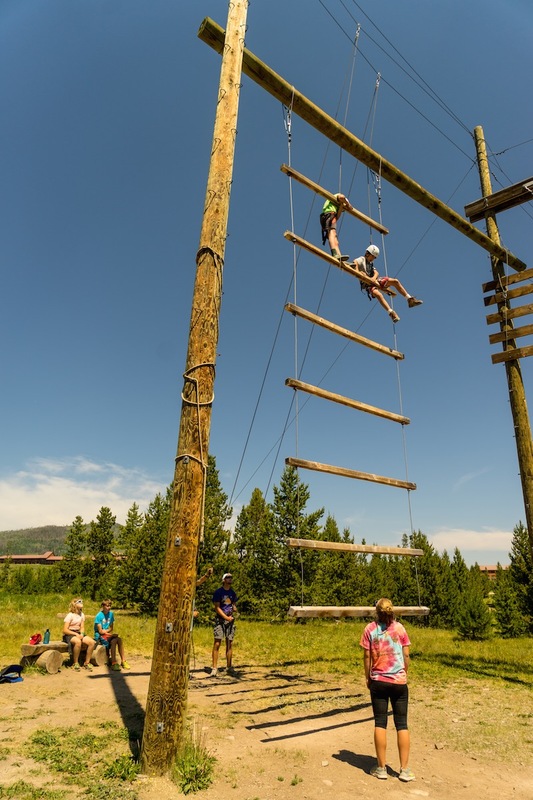 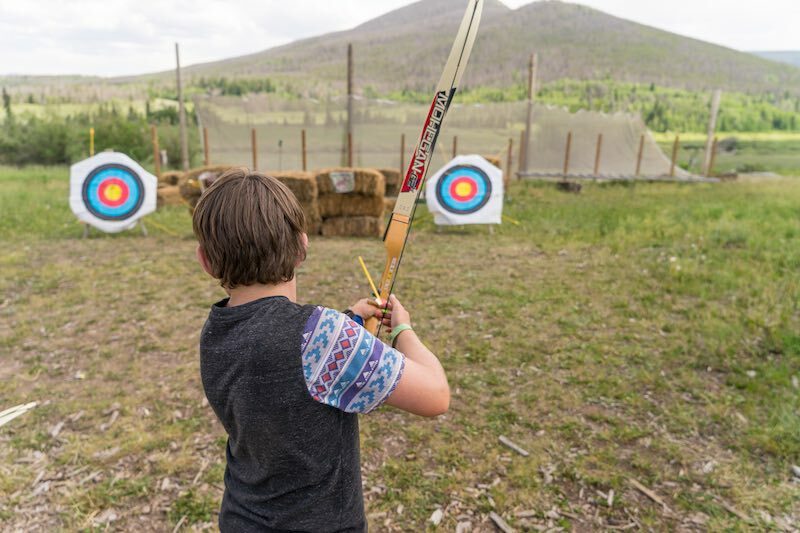 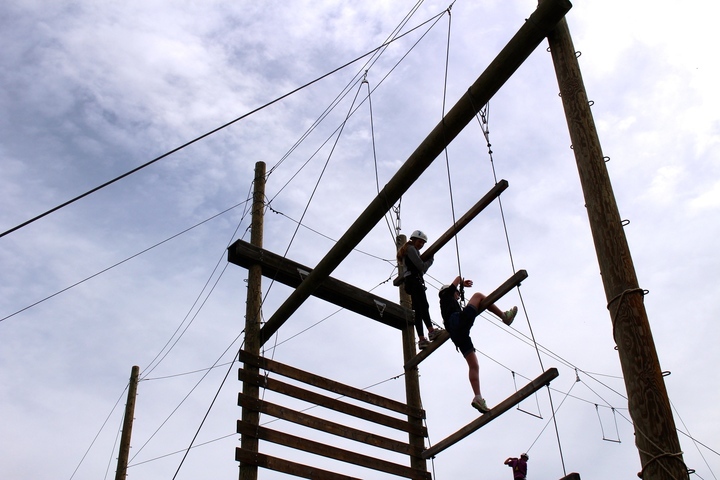 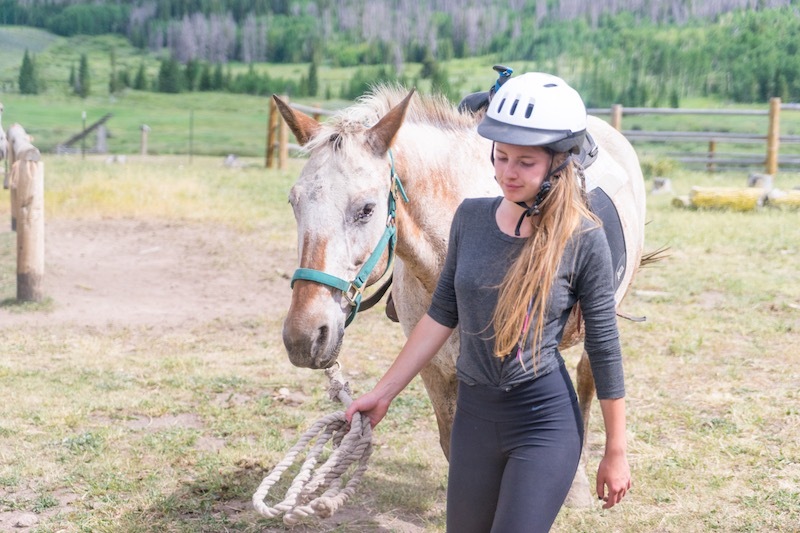 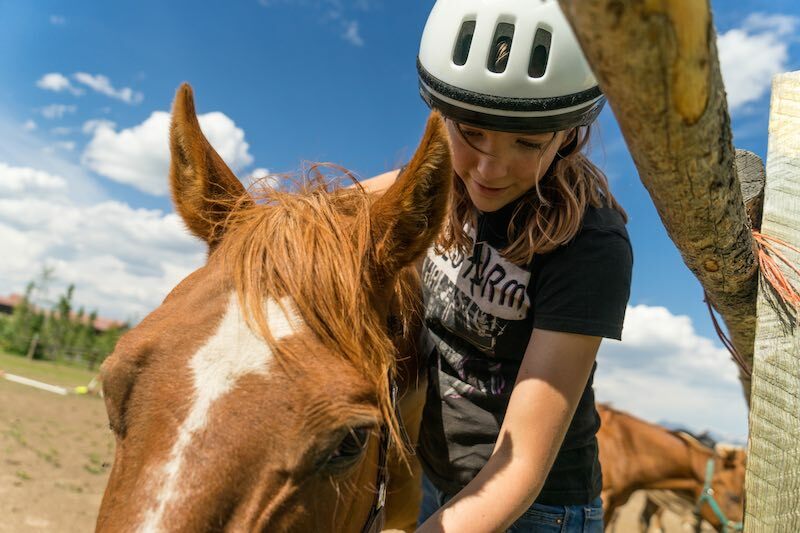 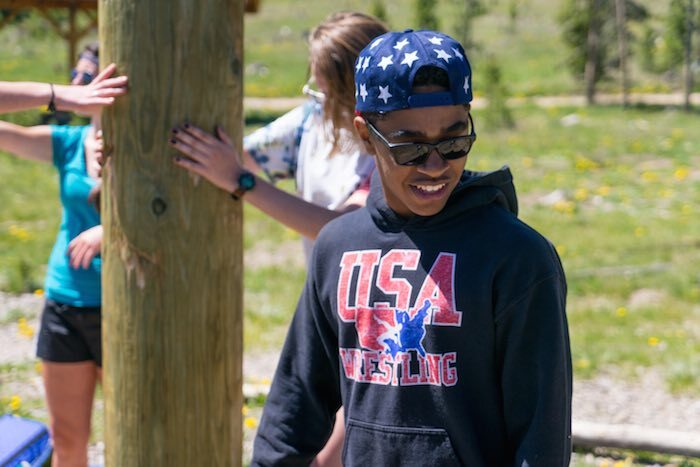 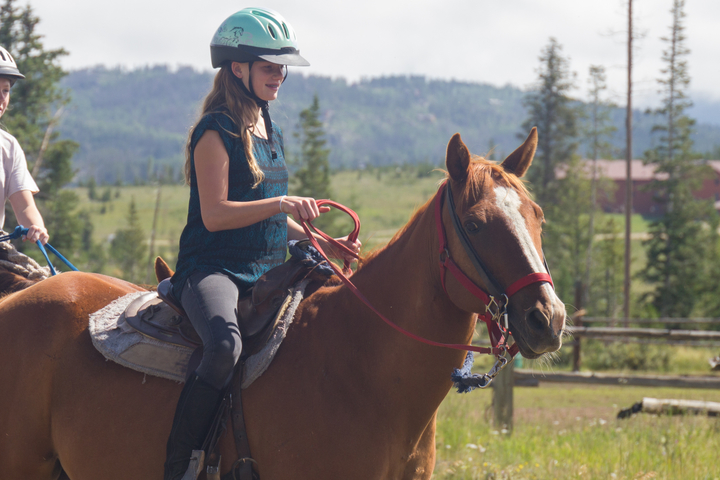 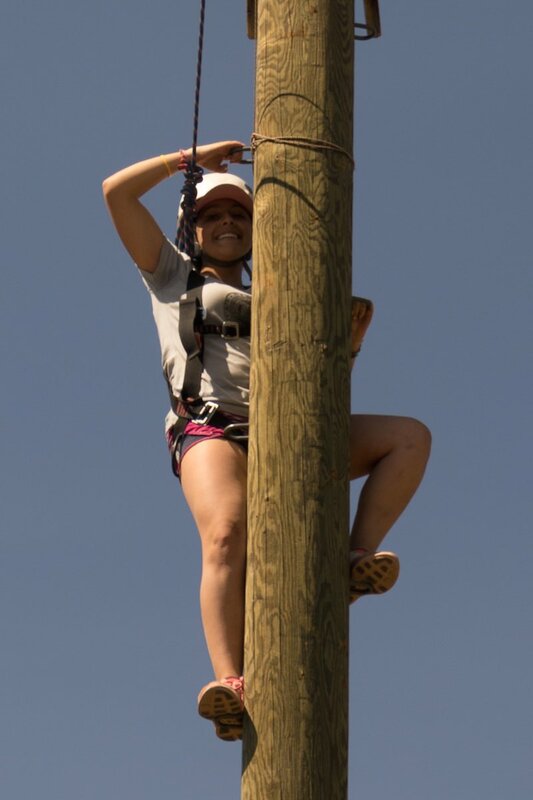 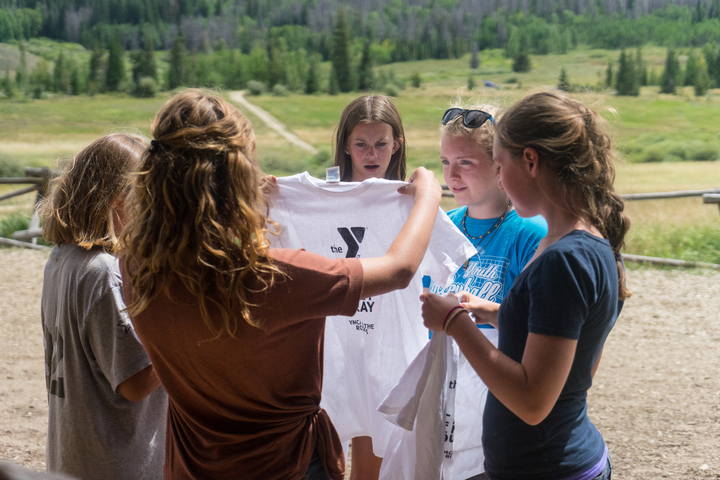 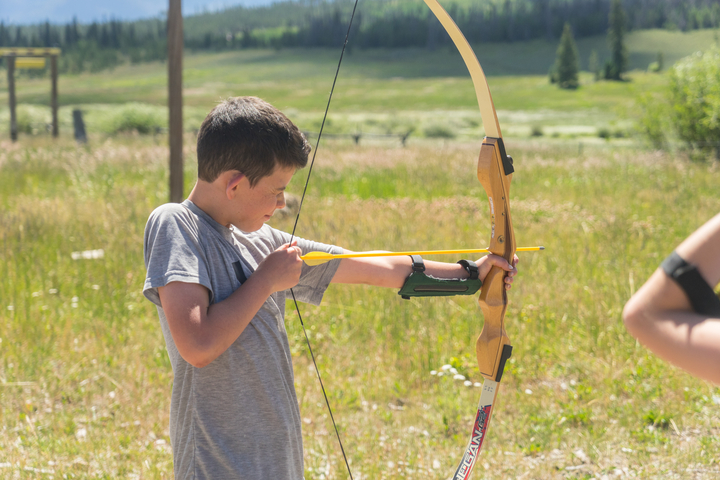 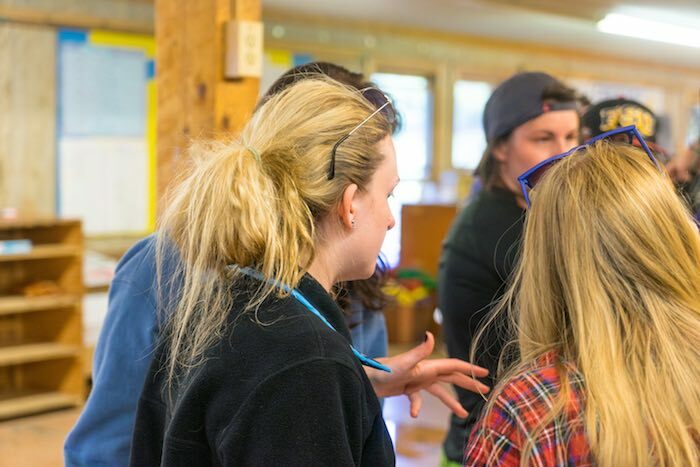 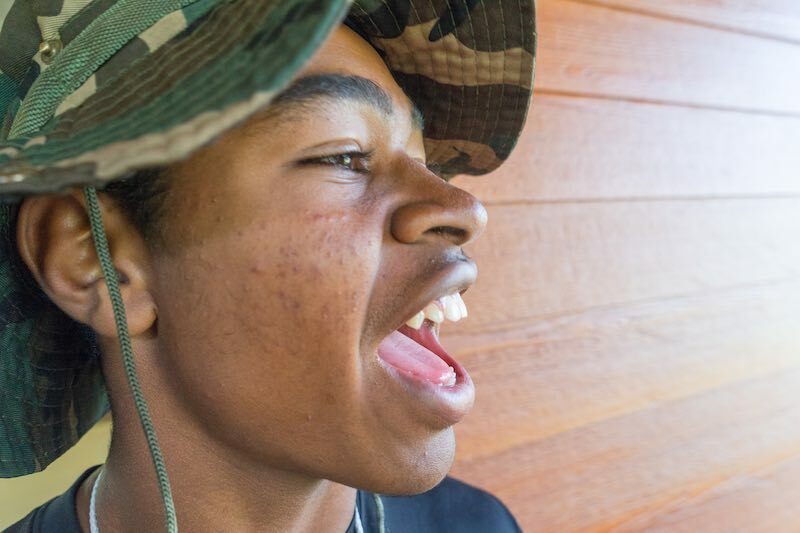 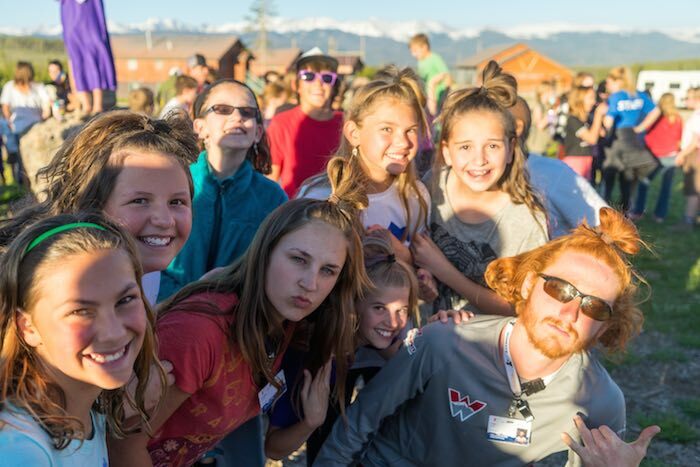 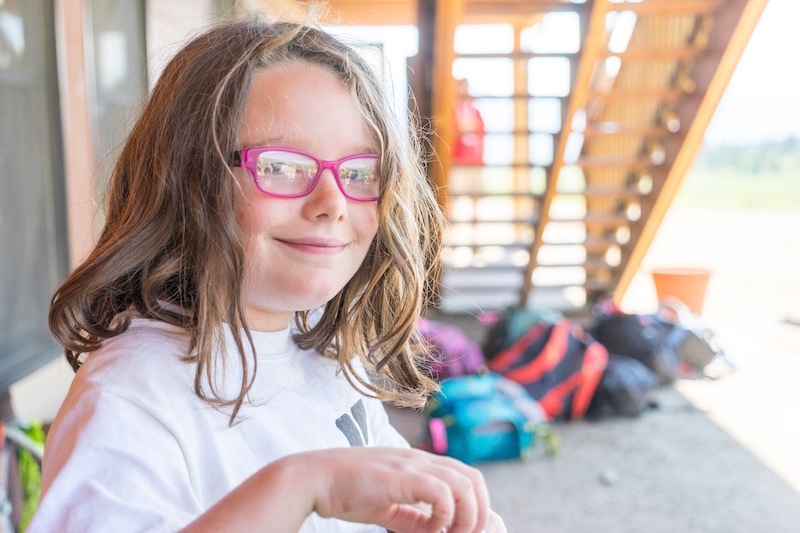 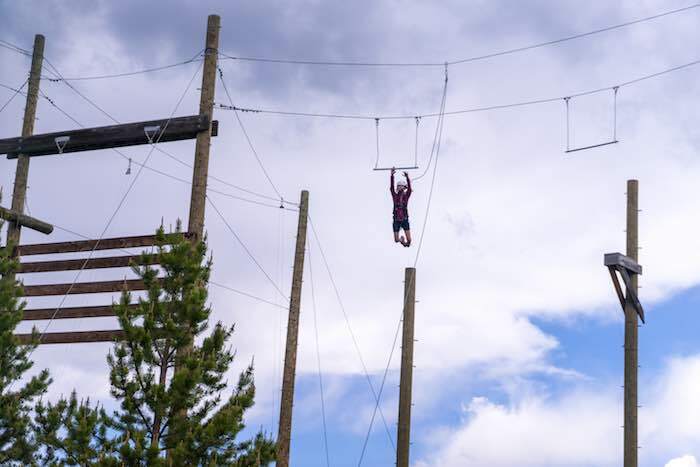 Camp Chief Ouray is dedicated to providing life-enriching experiences to all children and families–even those that cannot afford the magic of camp. 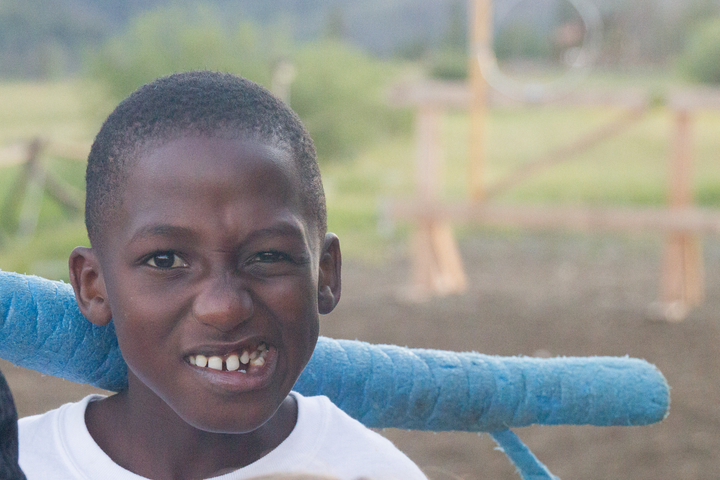 Every year, our offices are flooded with requests for financial assistance and it is our goal to turn no one away. 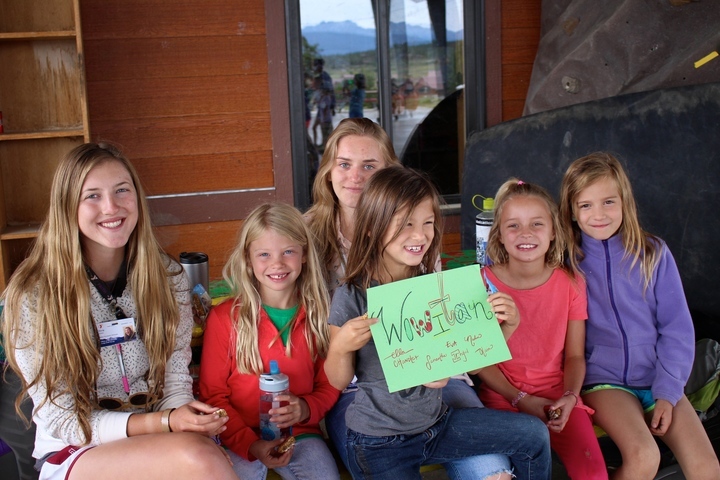 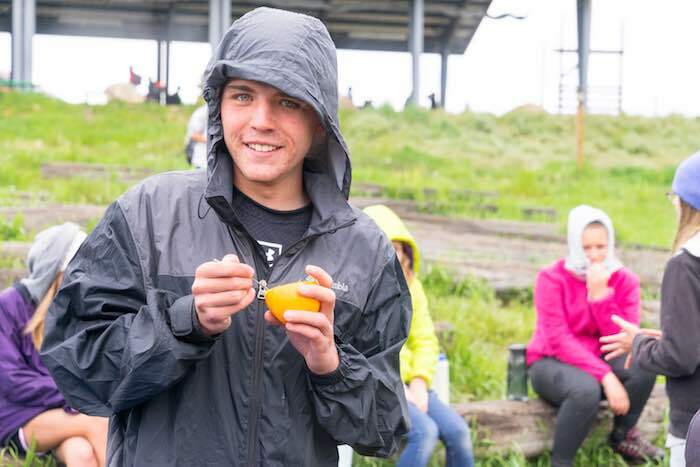 We need your support to reach this goal! 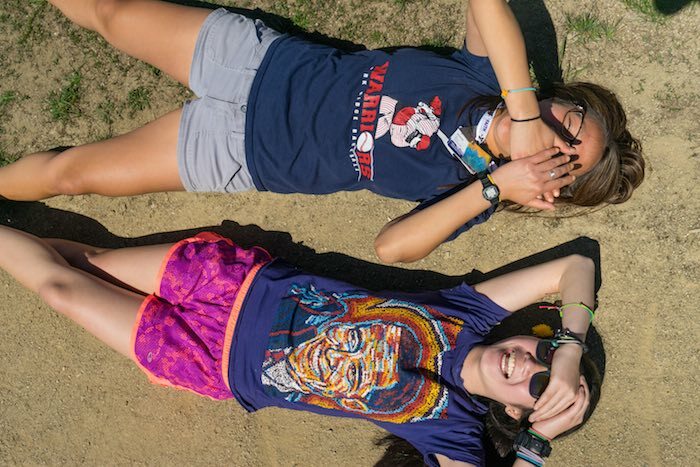 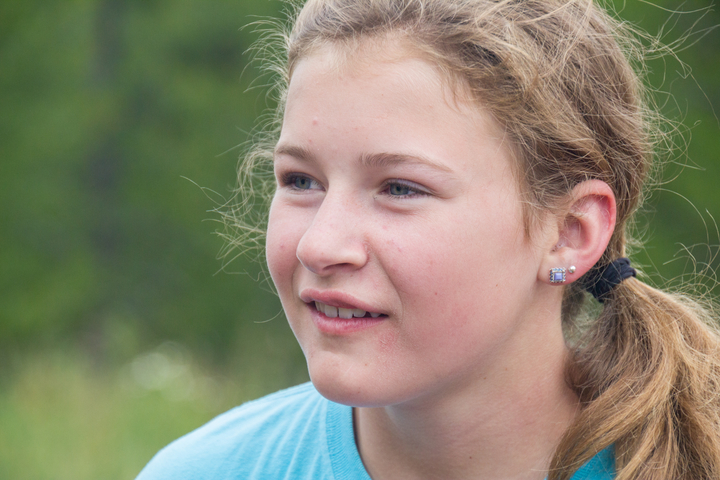 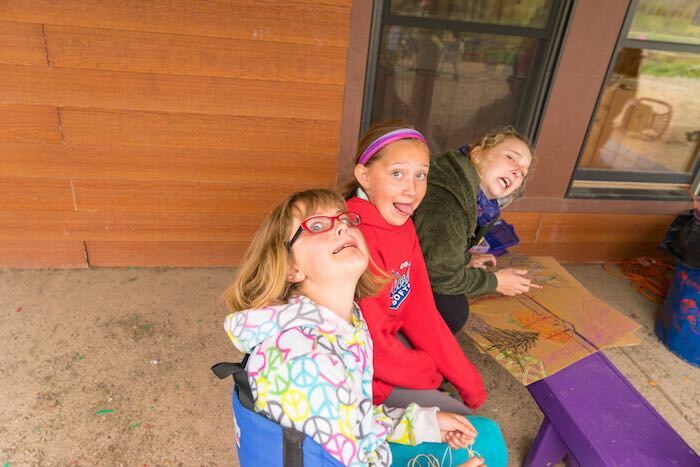 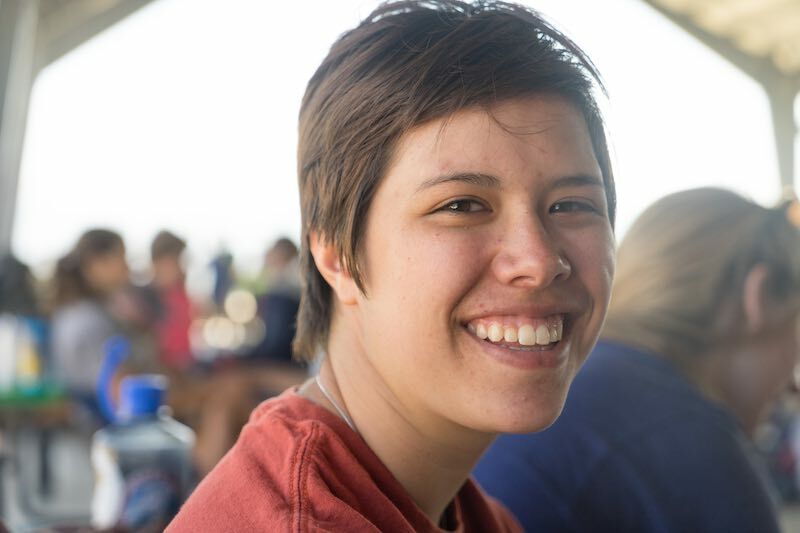 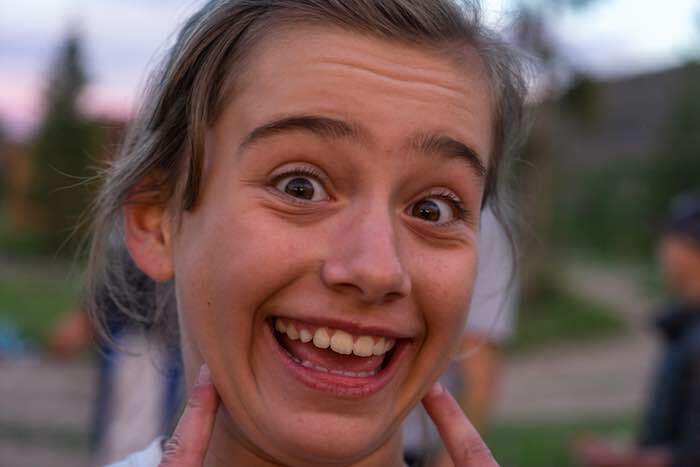 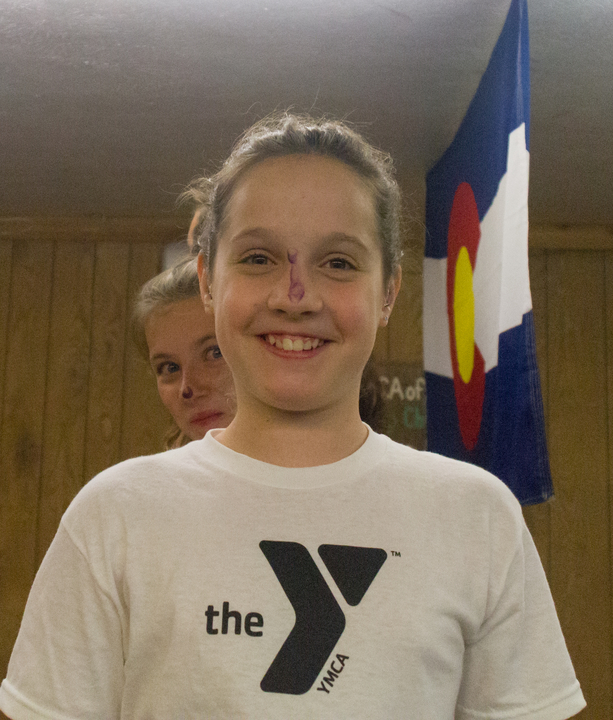 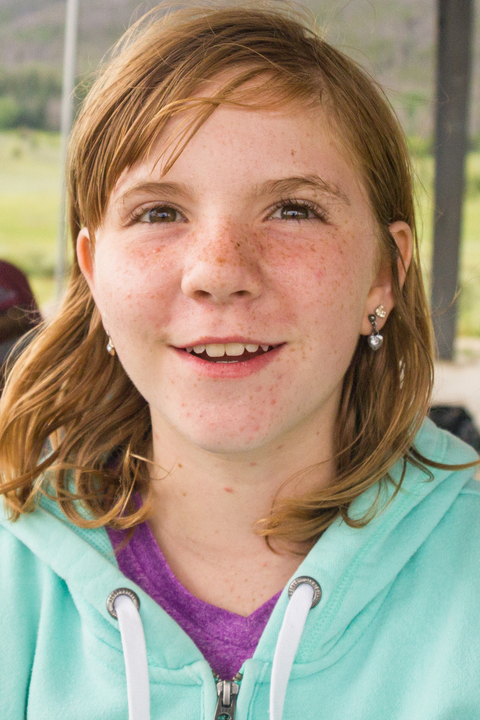 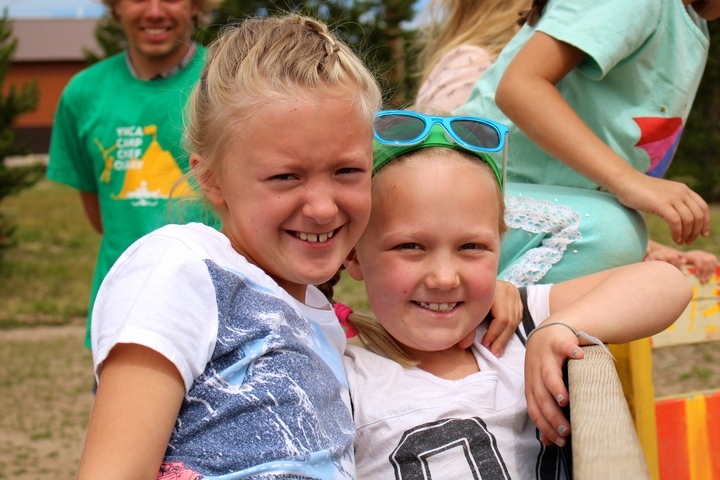 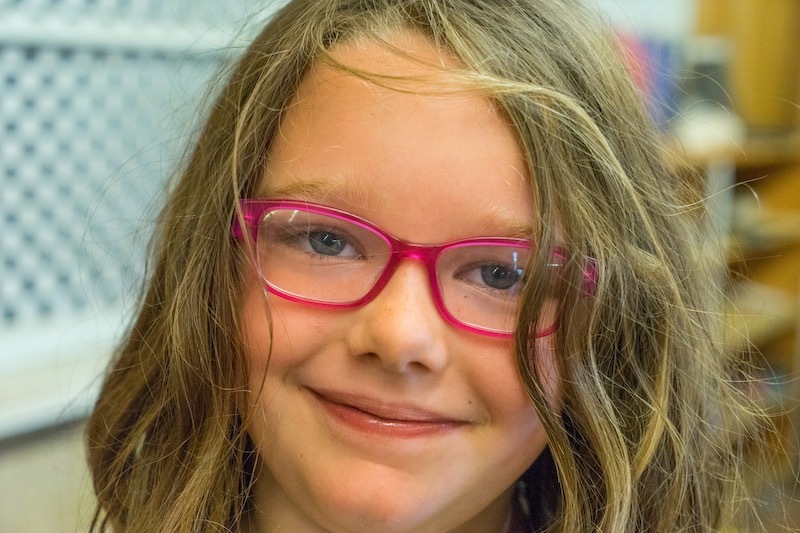 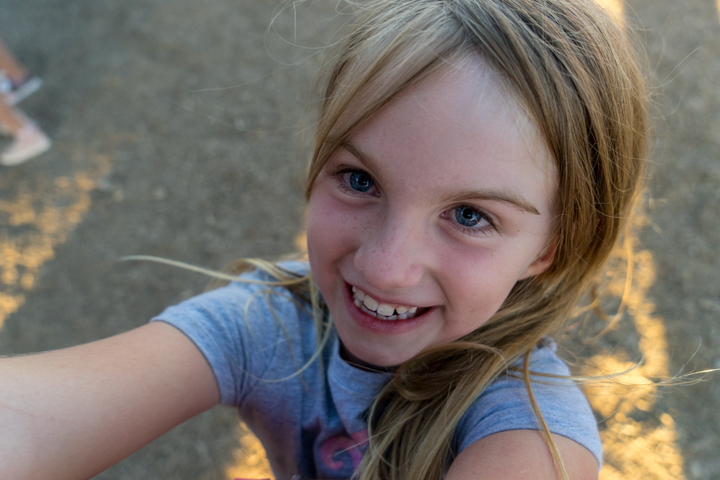 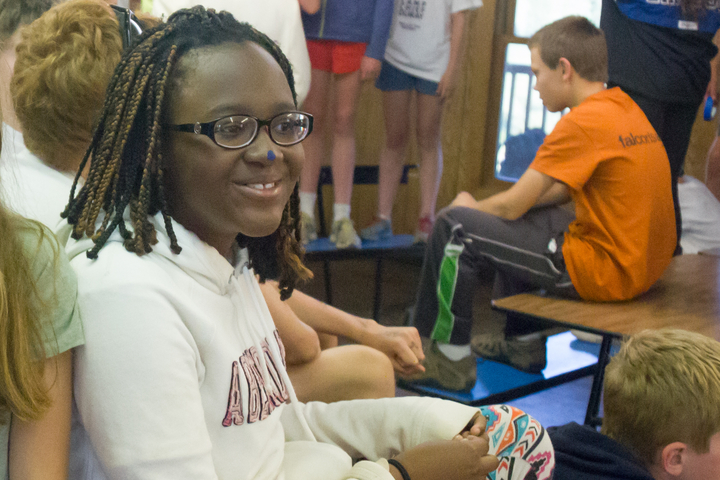 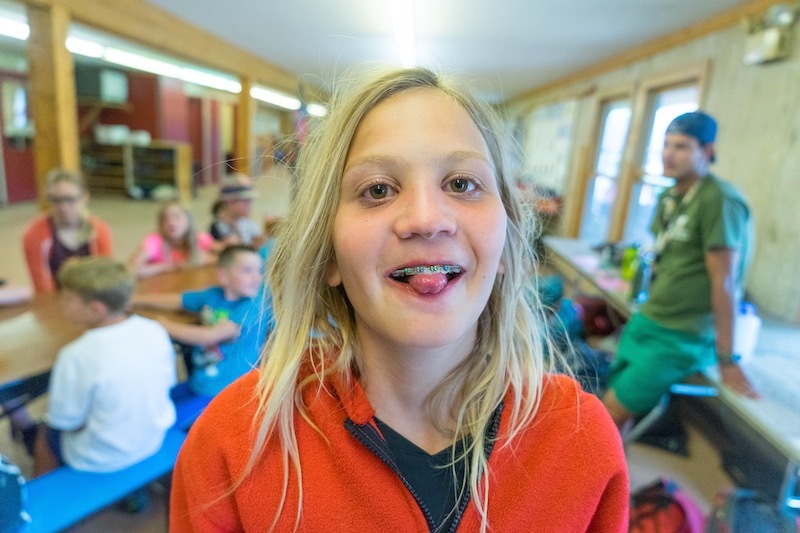 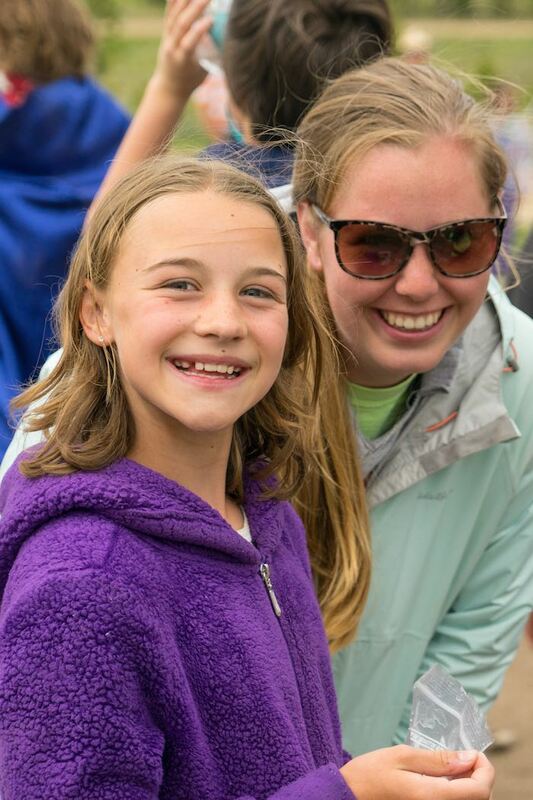 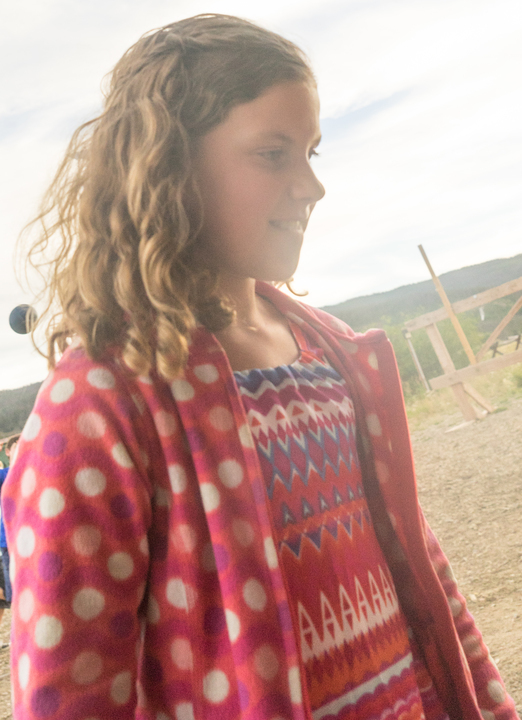 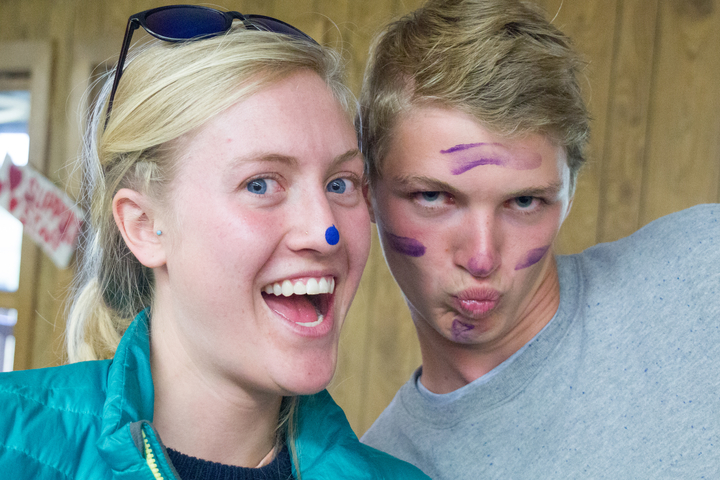 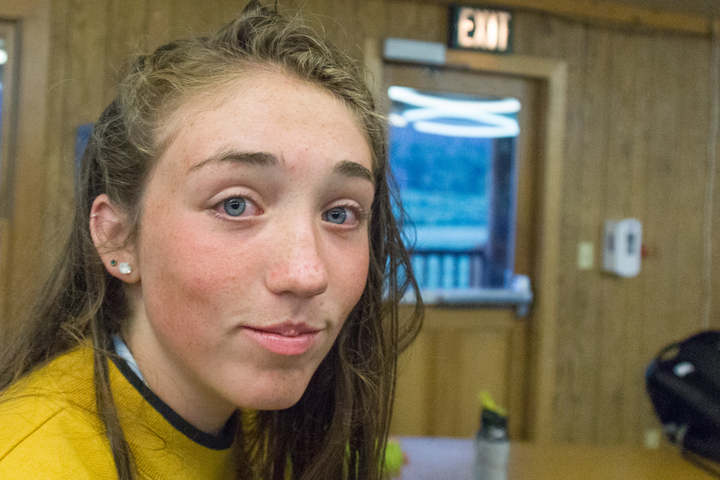 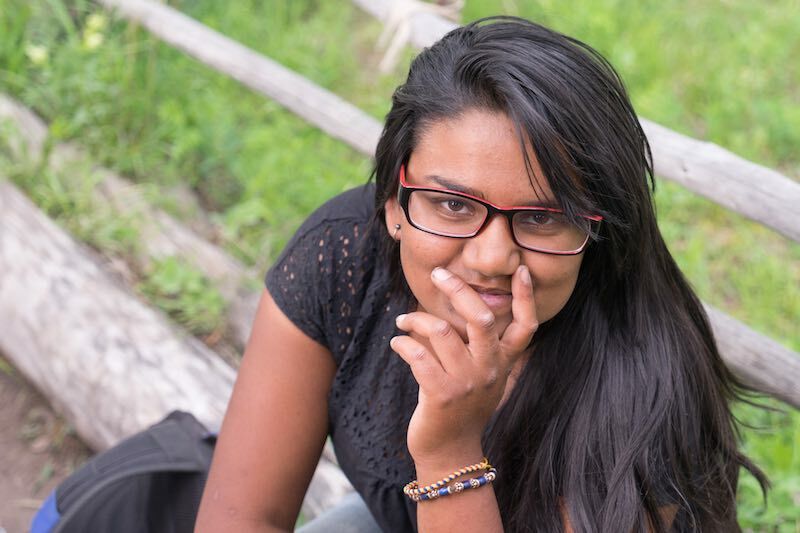 Please help give the lasting memories of camp to children like Jessica, make your tax-deductible contribution today. 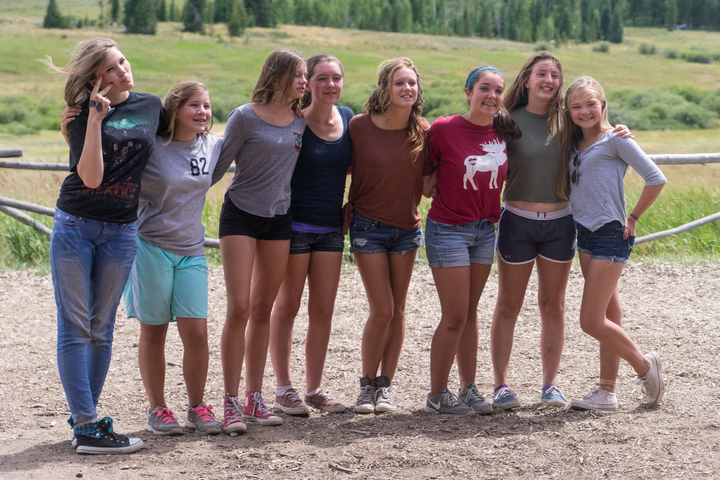 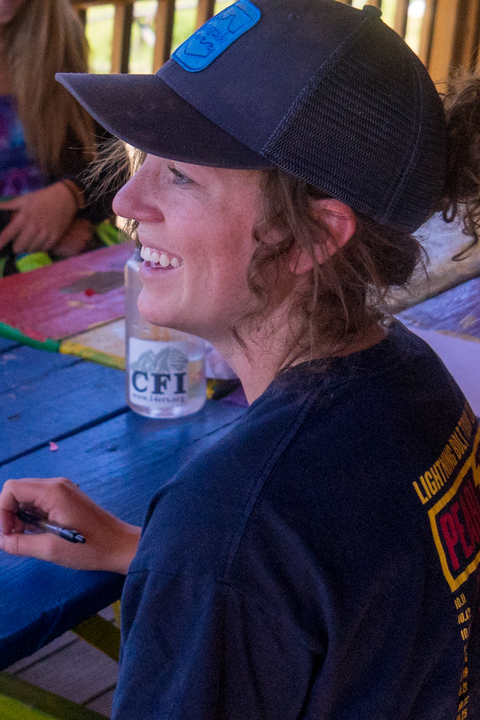 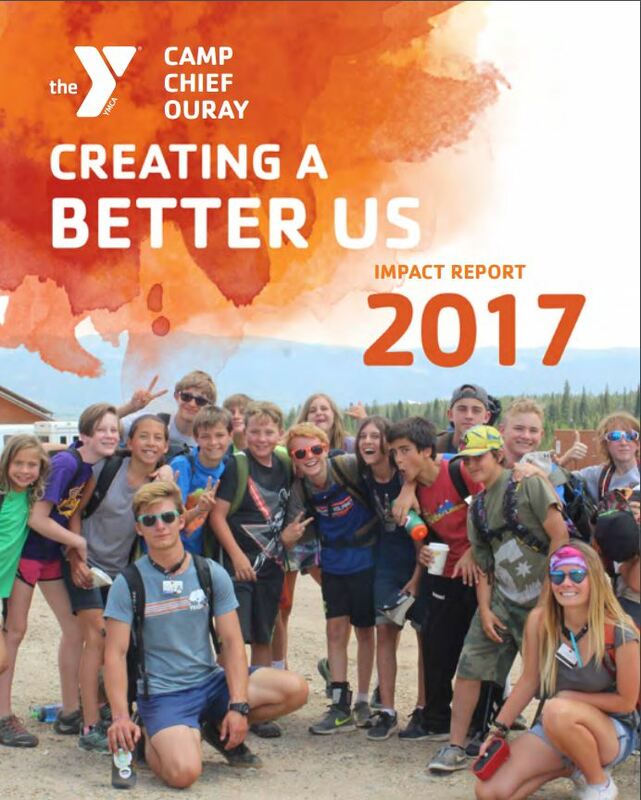 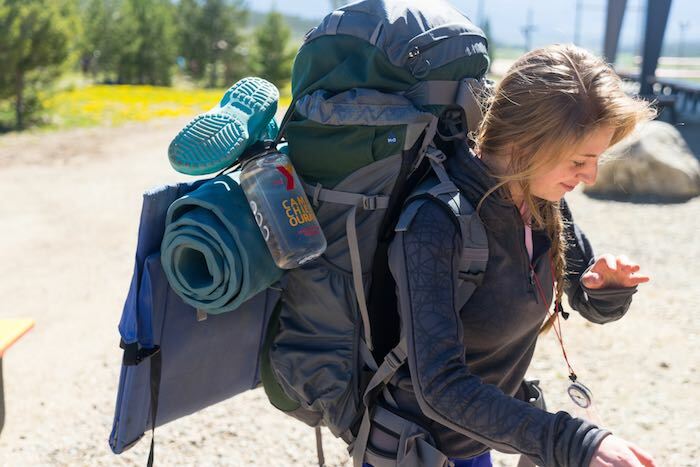 Thank you to the many people who contributed to the Scholarship Fund as well as to other projects that support Camp Chief Ouray’s Mission last year.